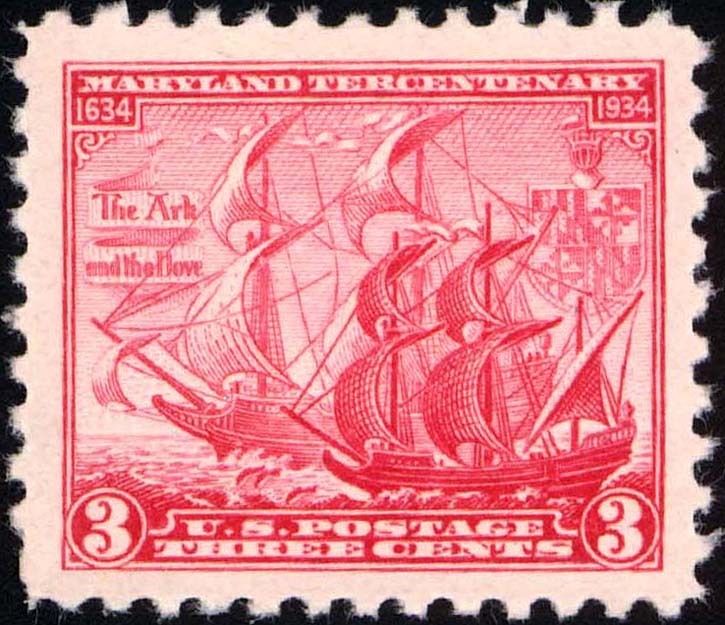 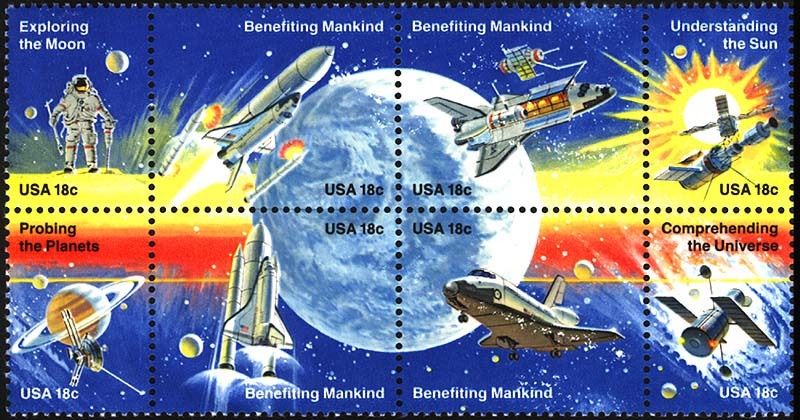 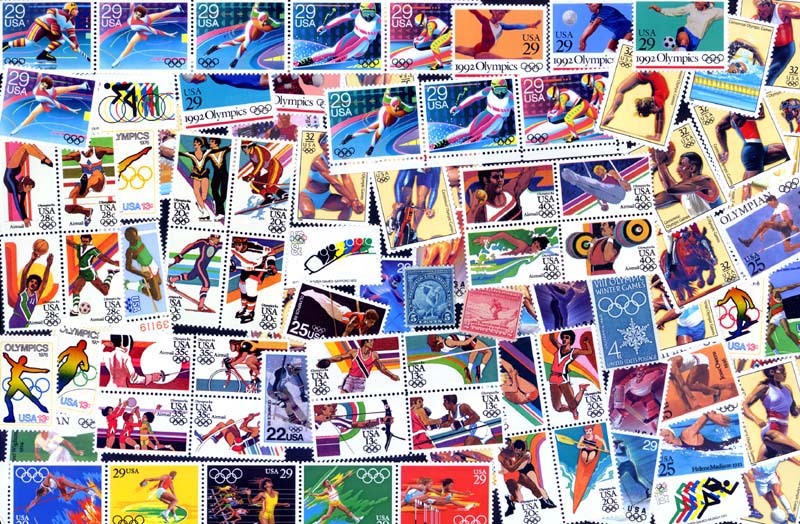 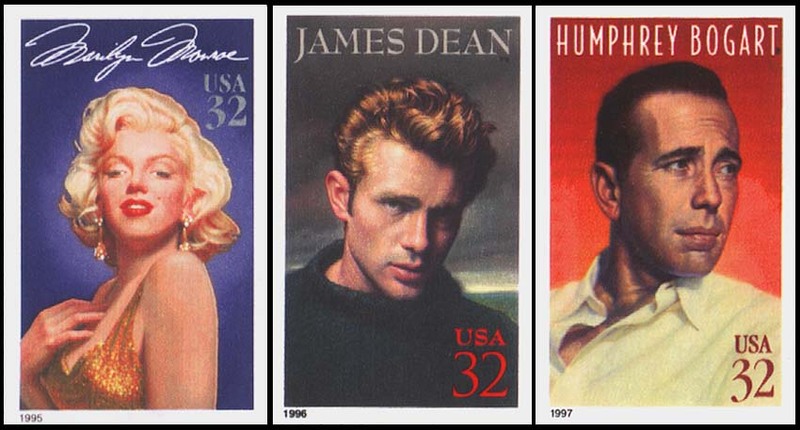 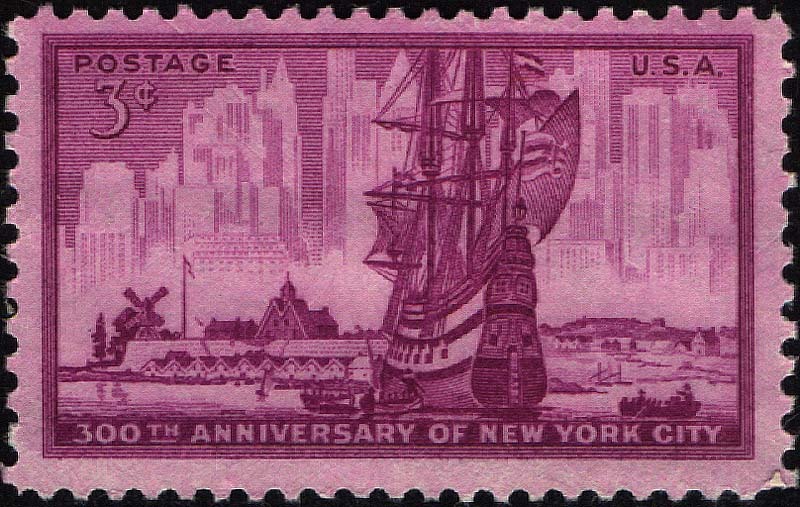 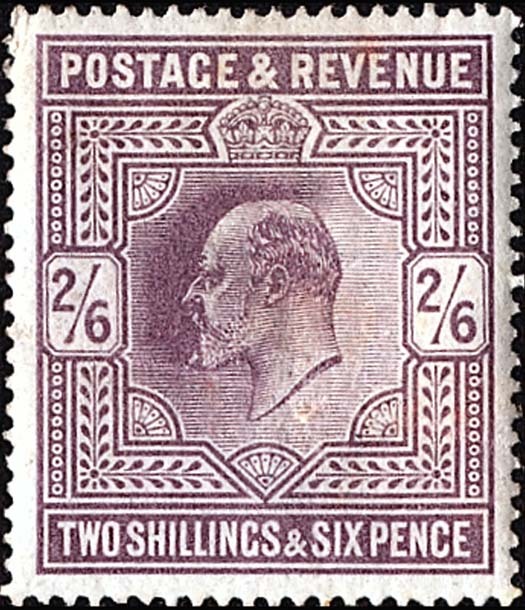 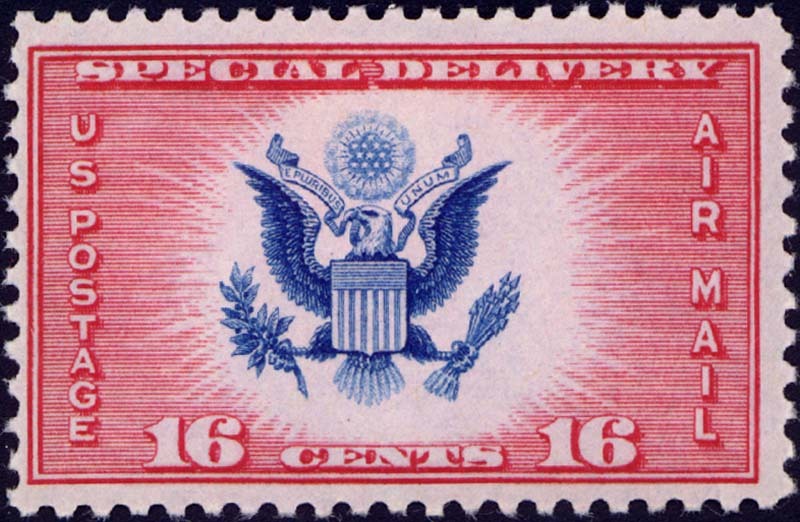 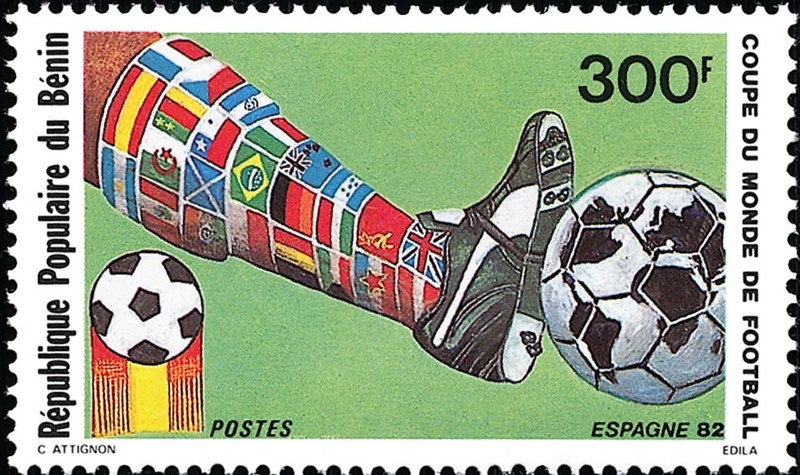 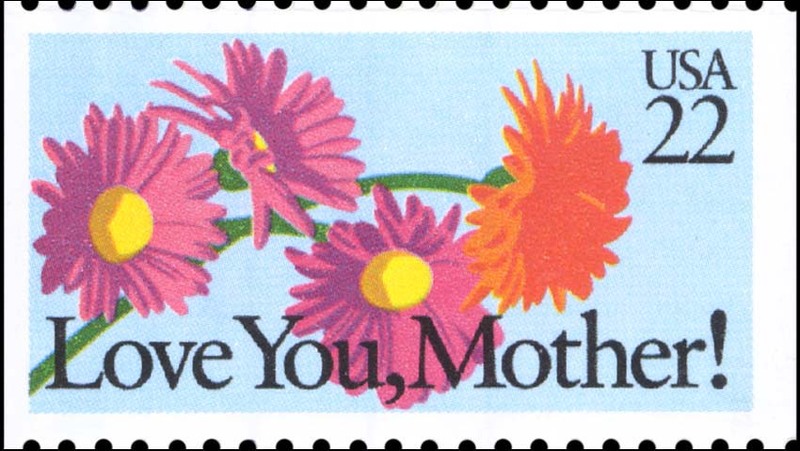 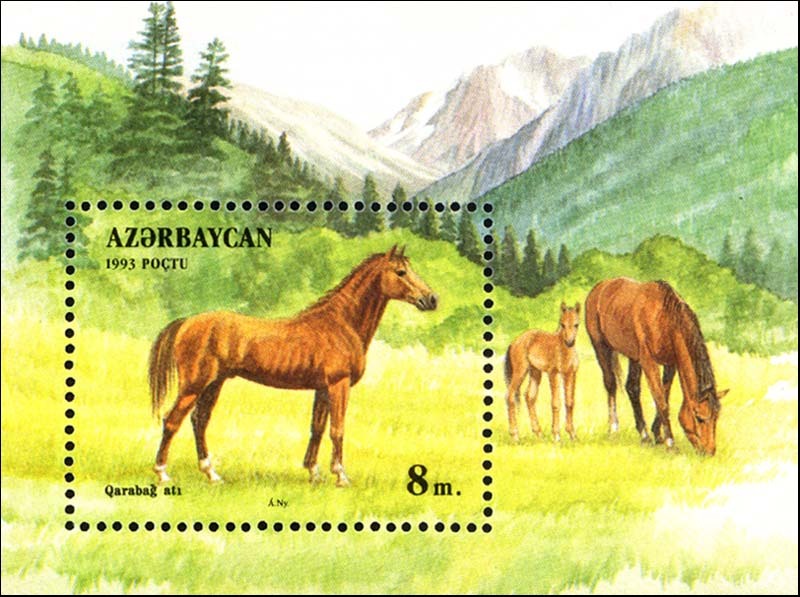 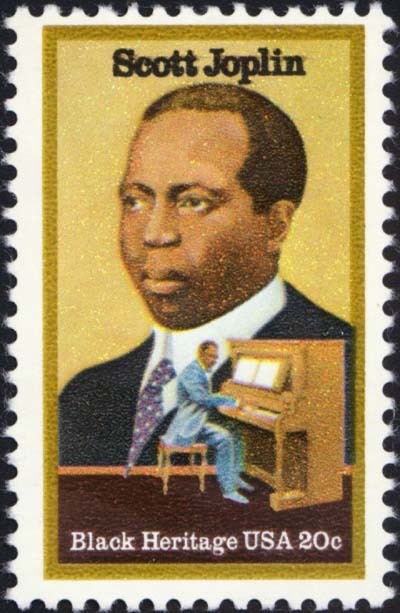 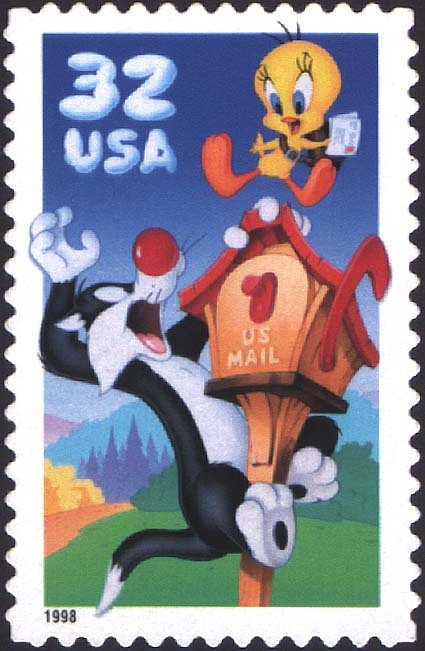 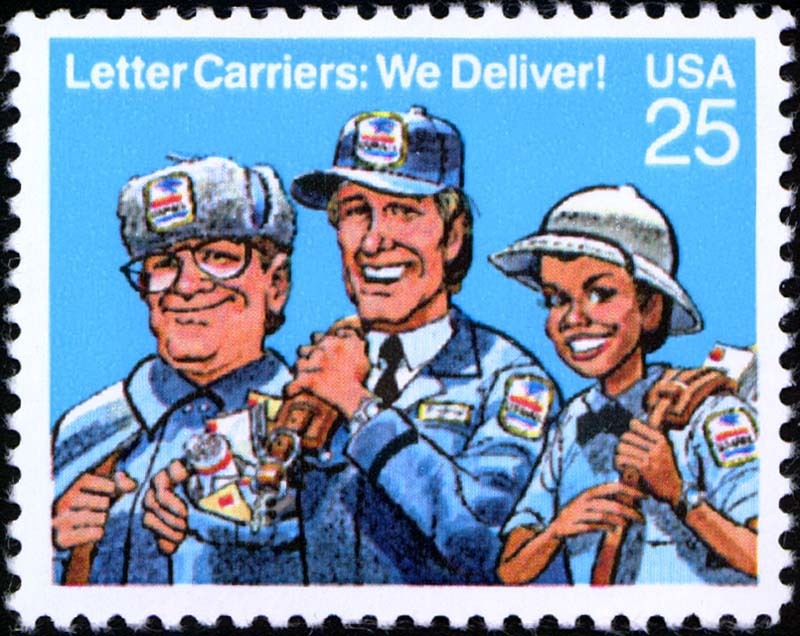 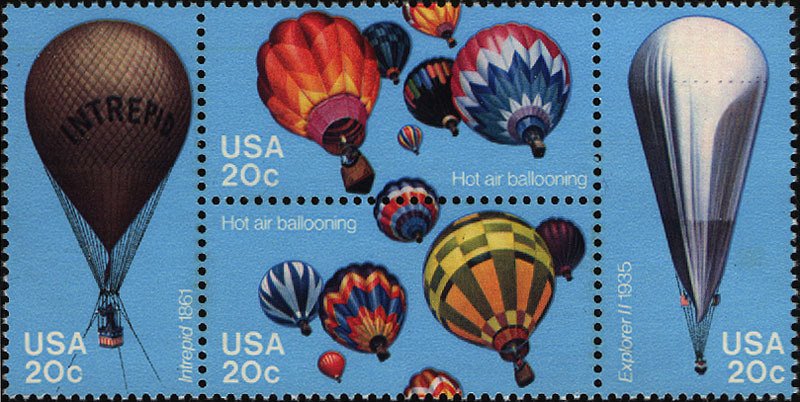 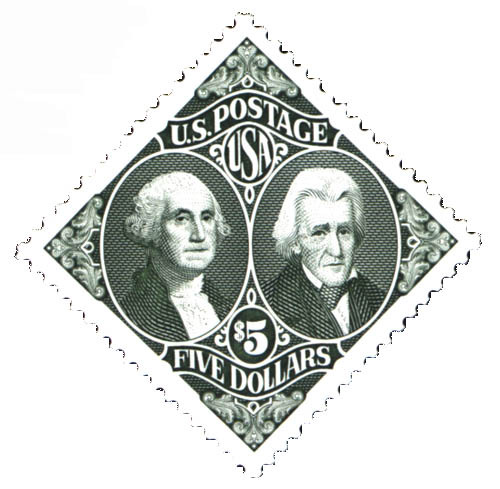 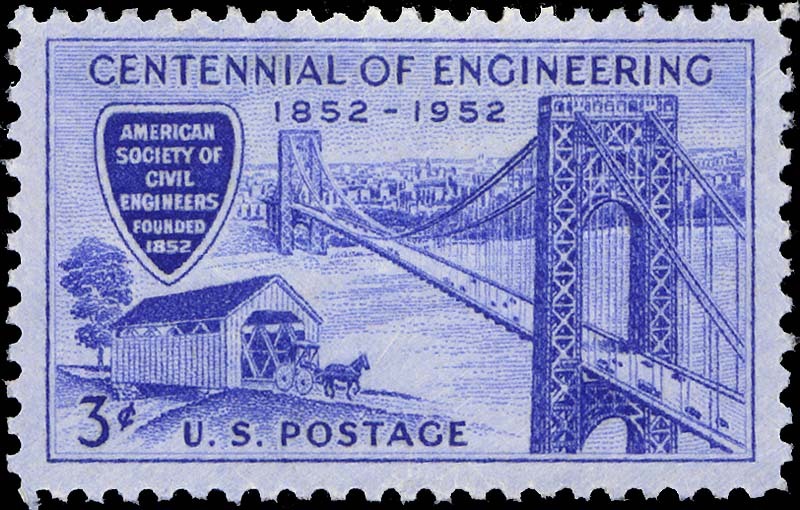 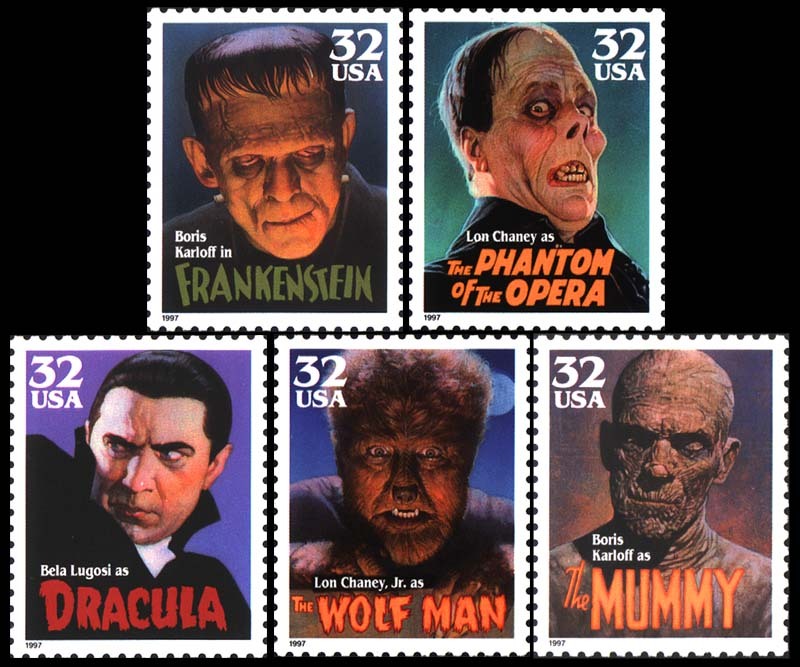 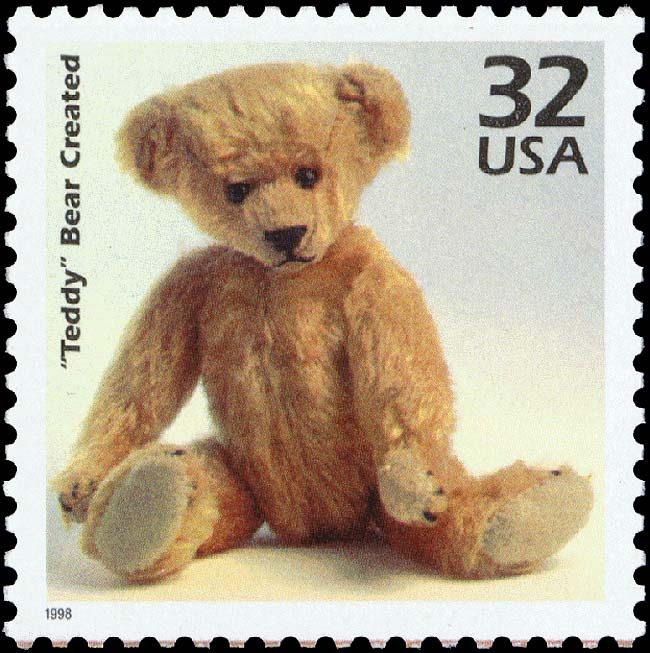 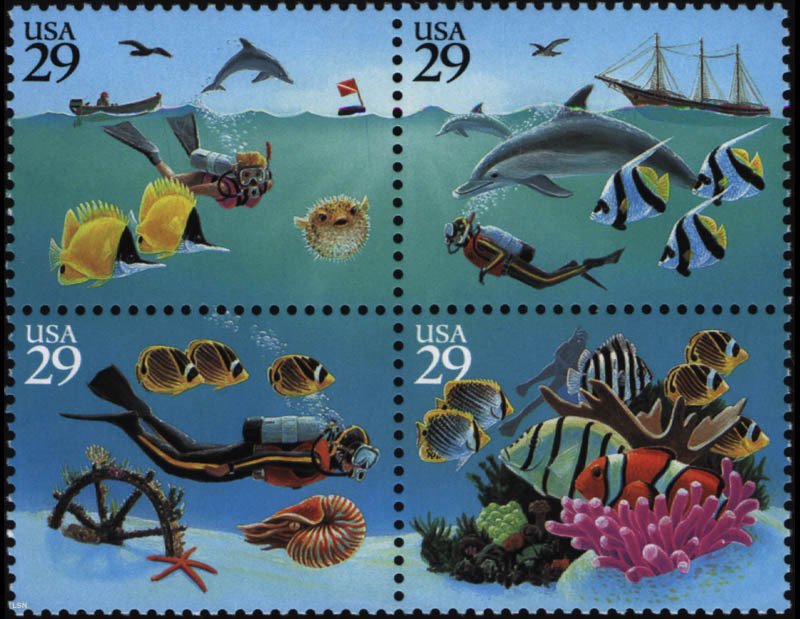 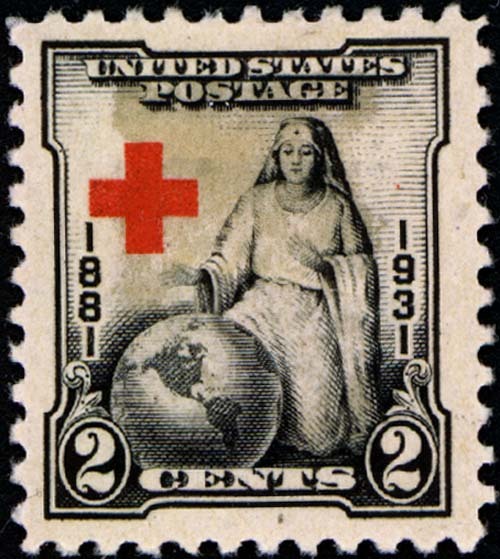 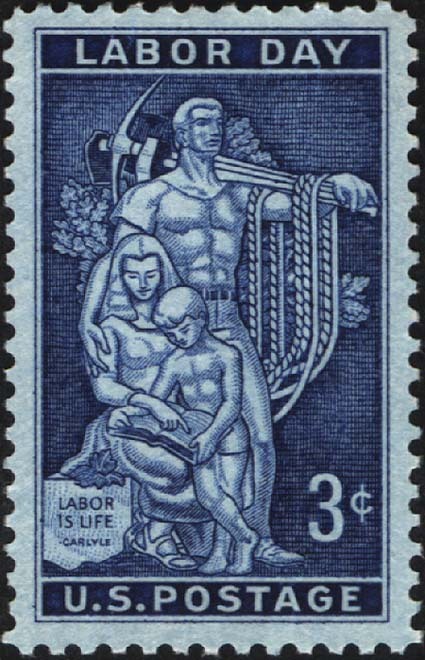 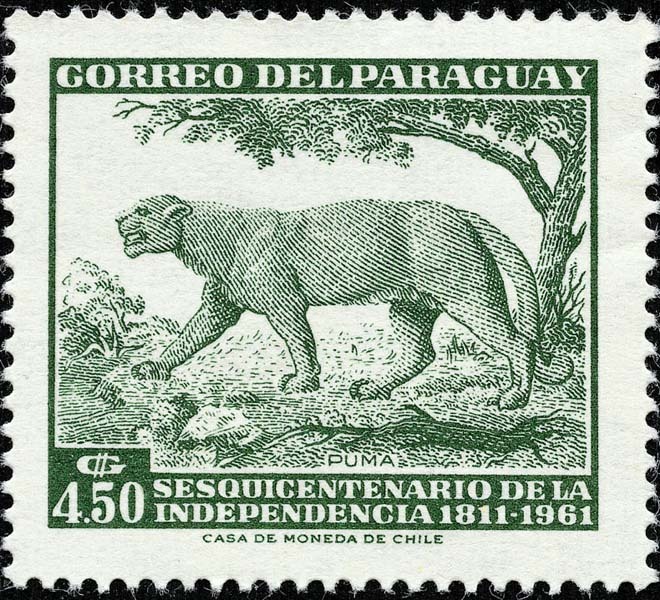 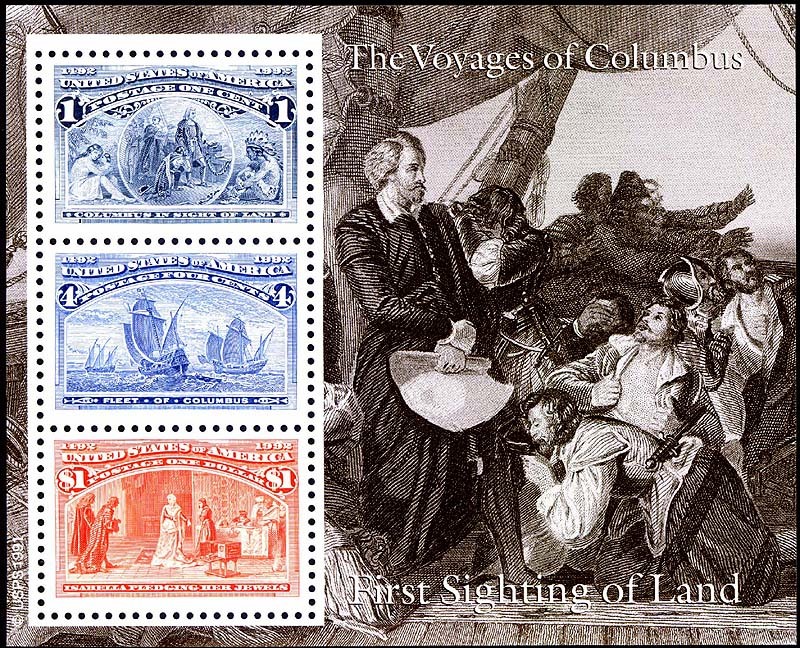 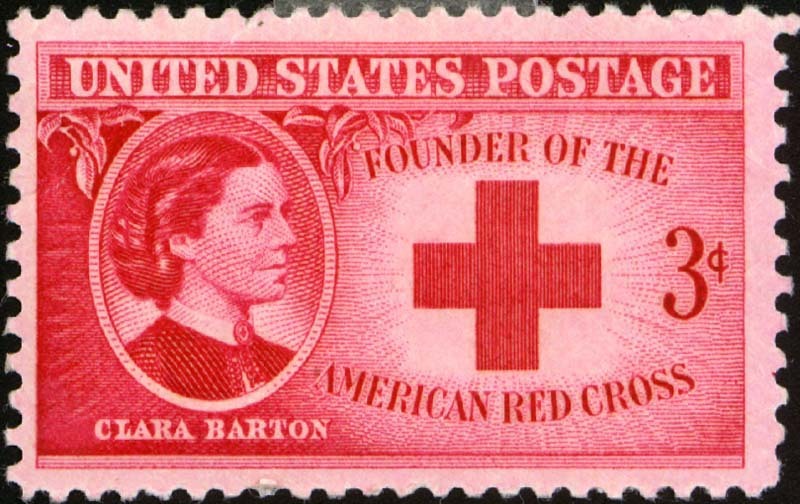 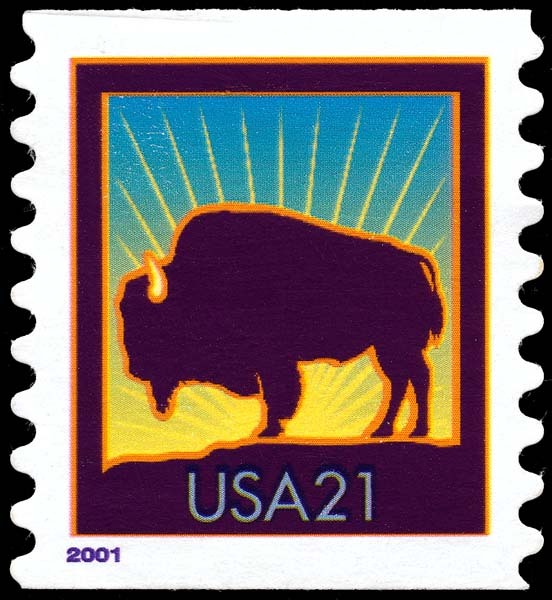 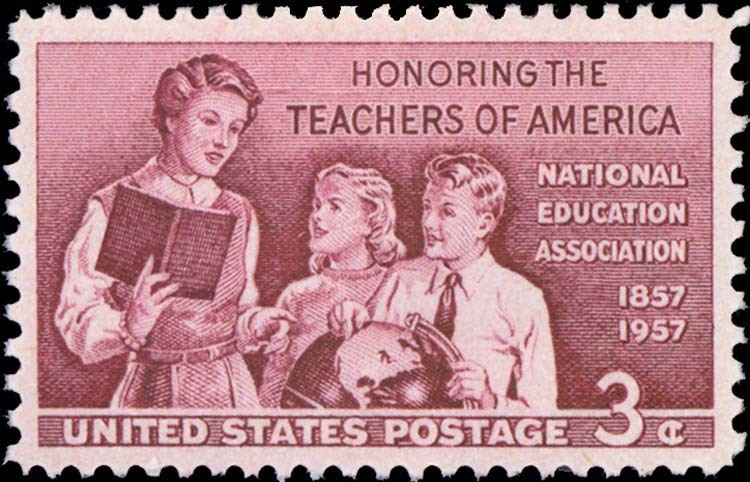 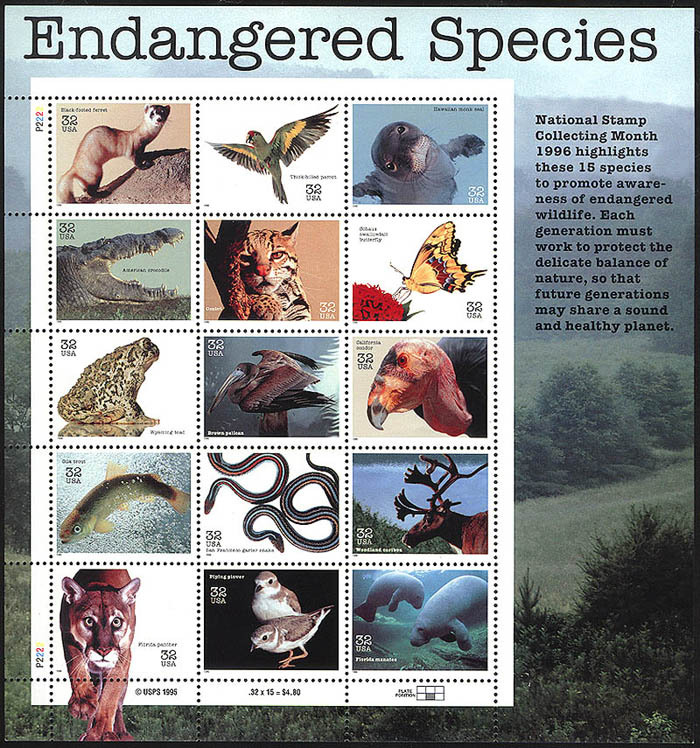 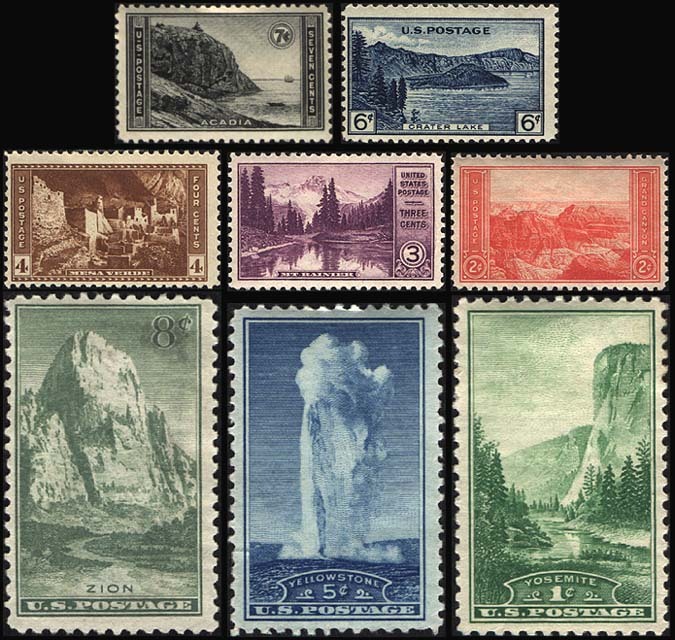 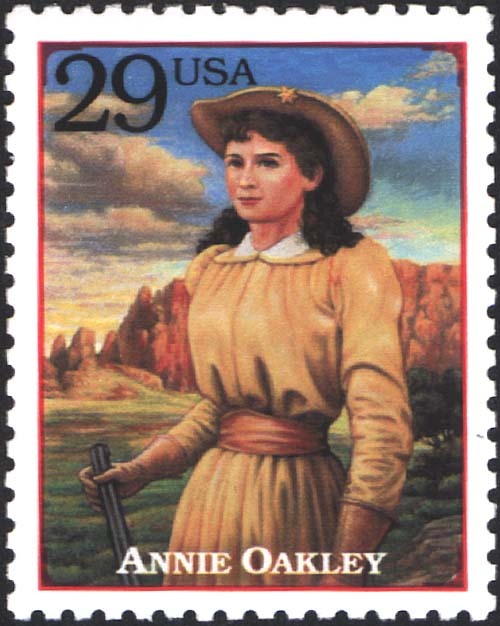 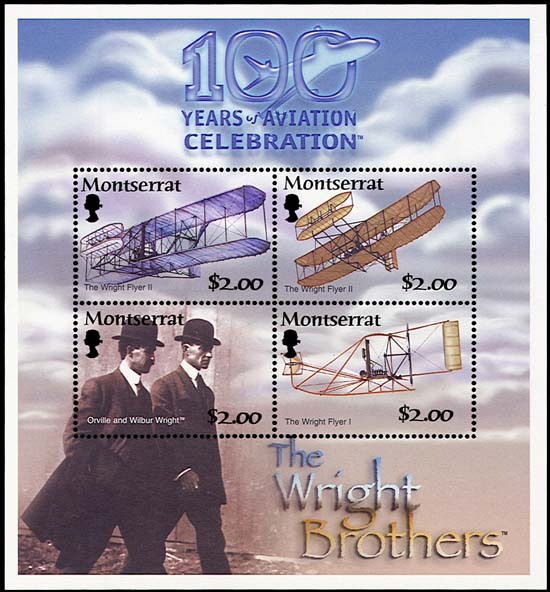 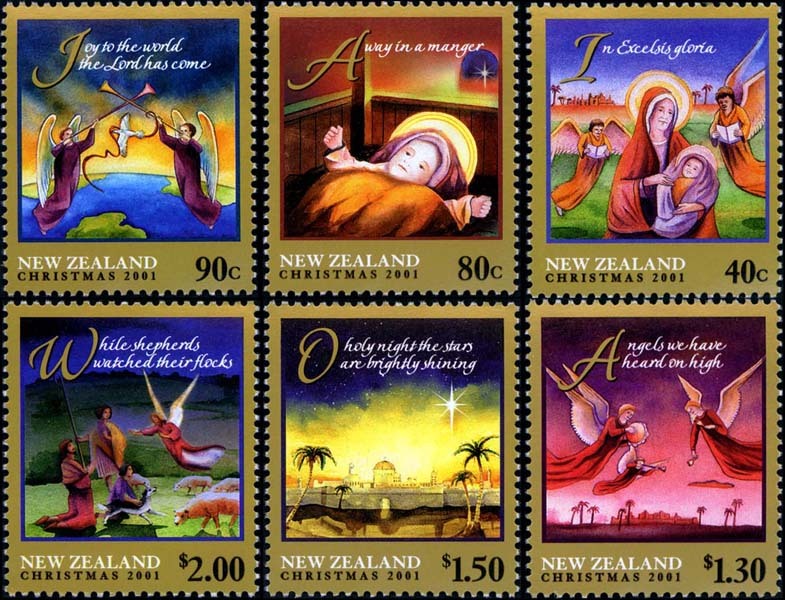 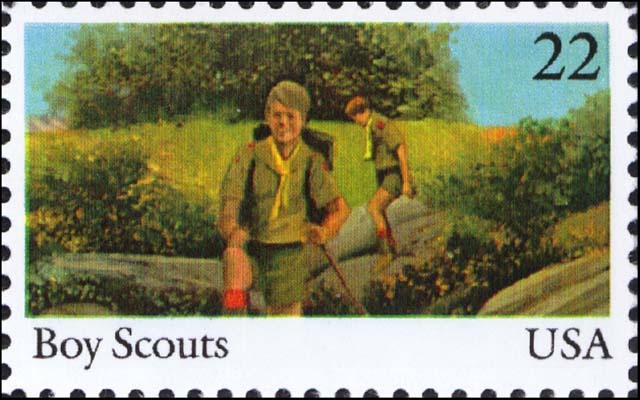 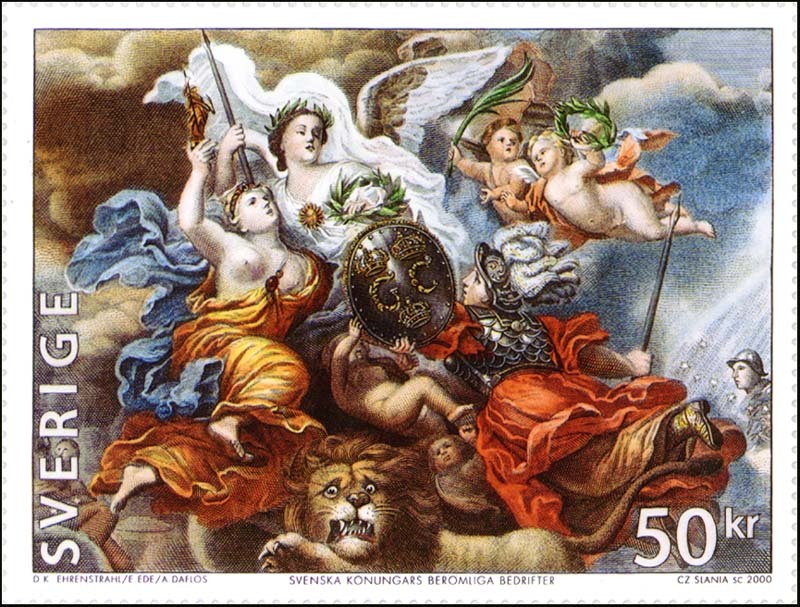 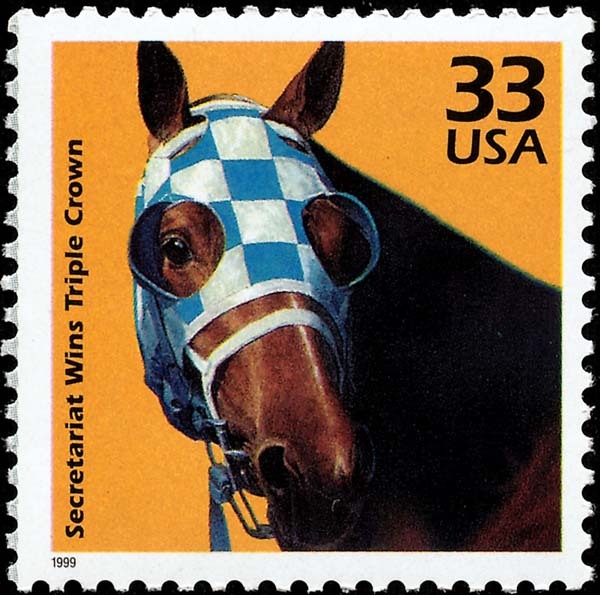 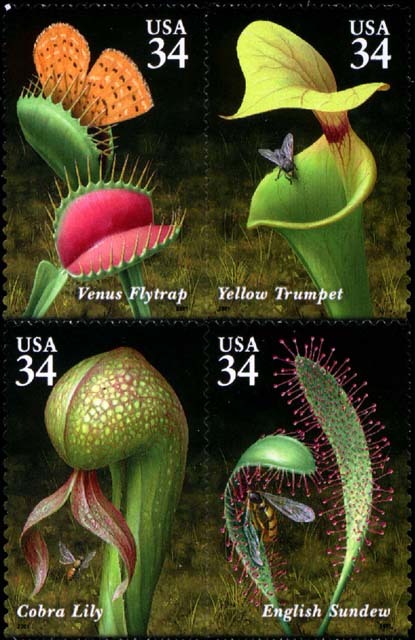 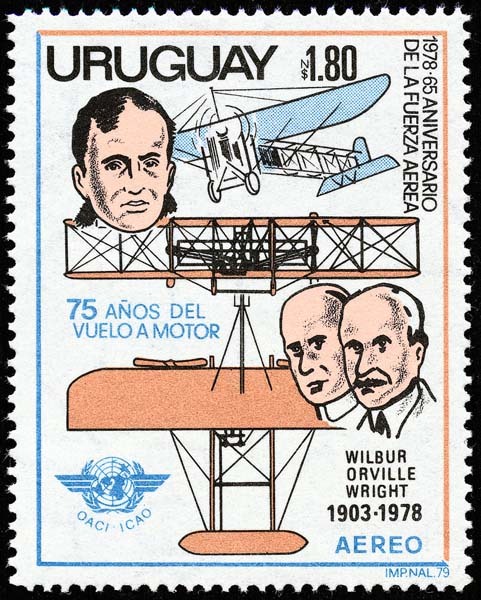 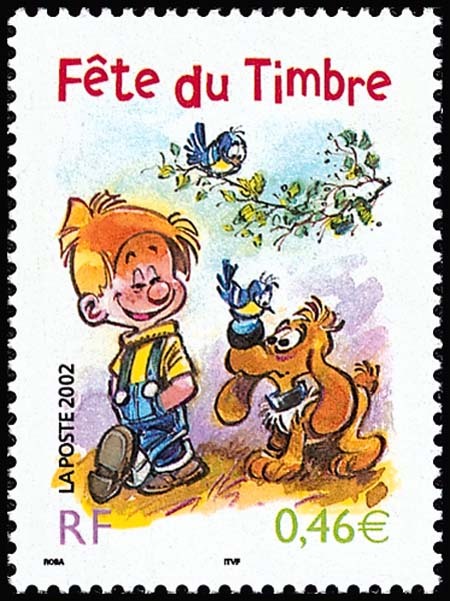 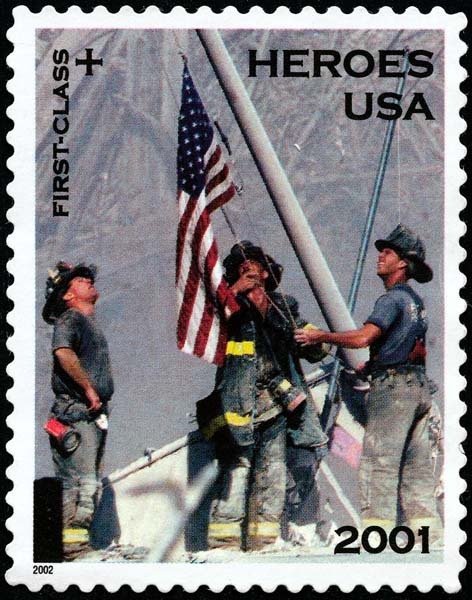 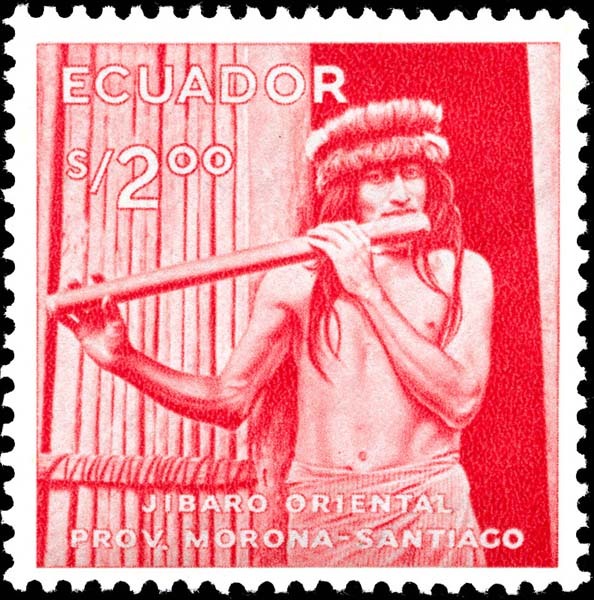 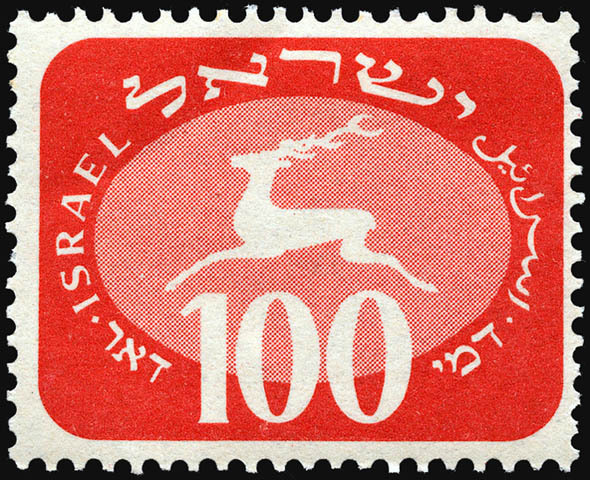 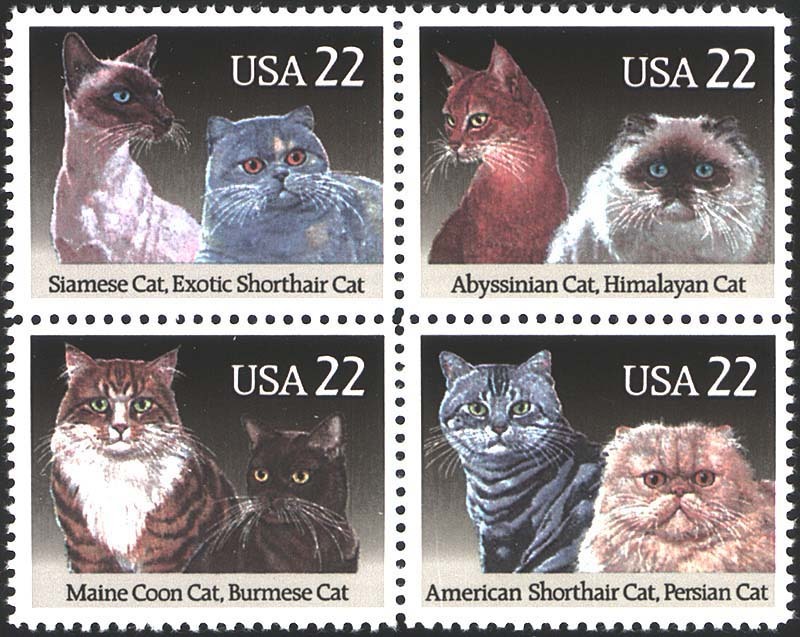 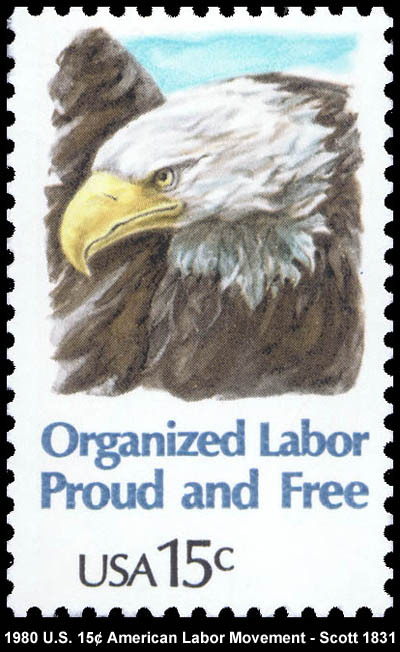 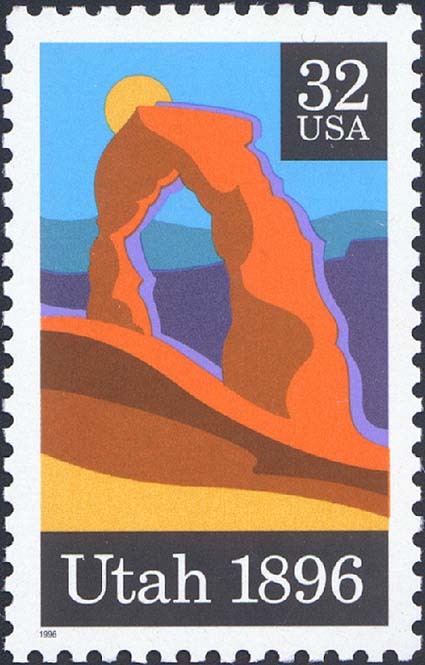 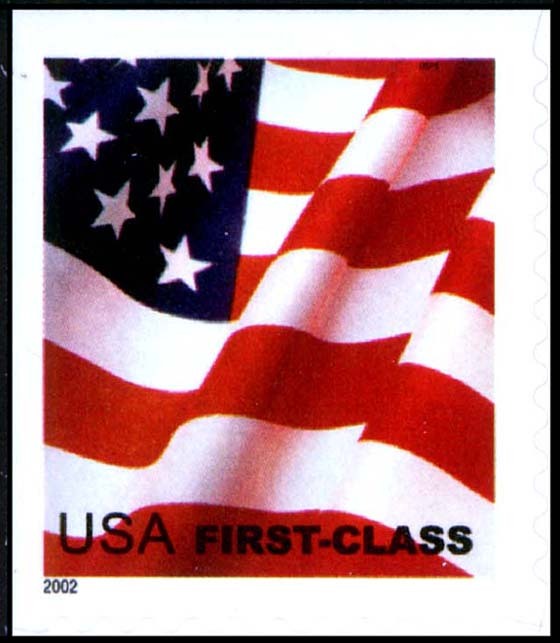 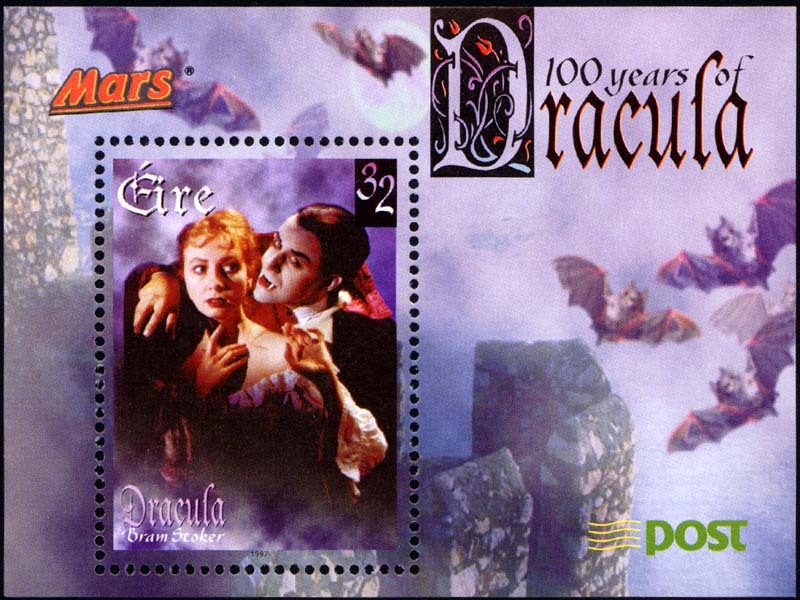 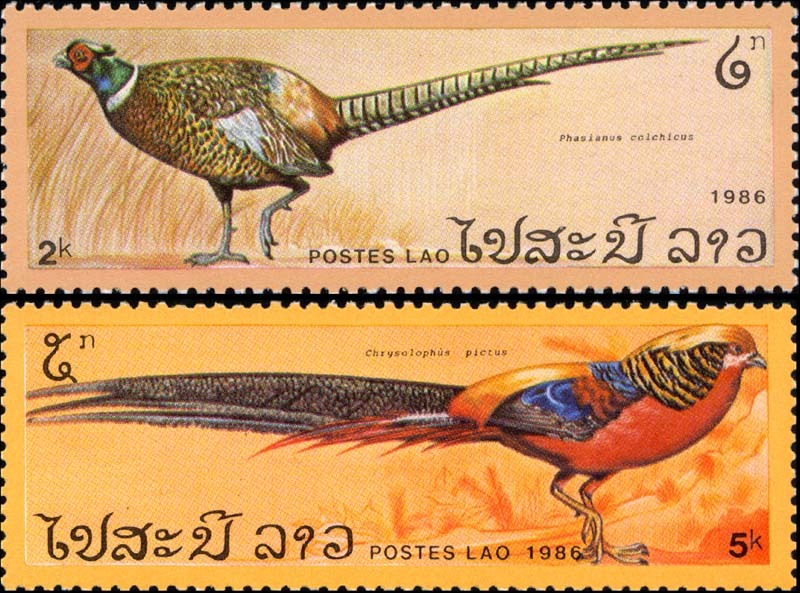 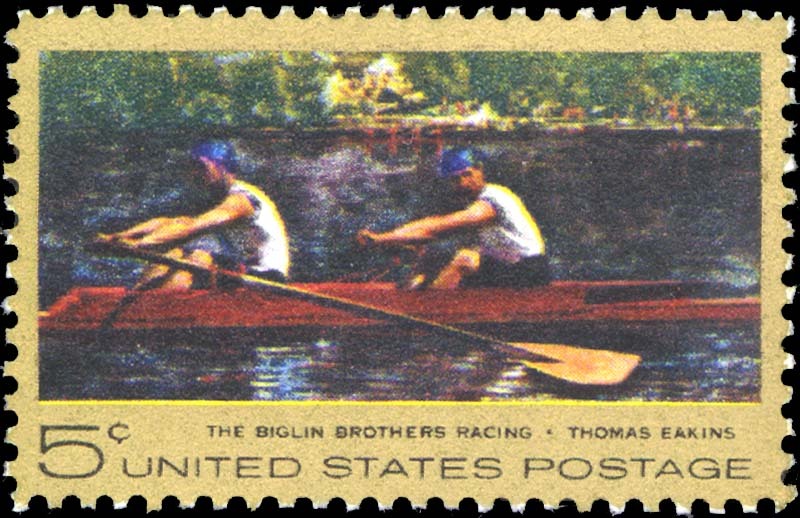 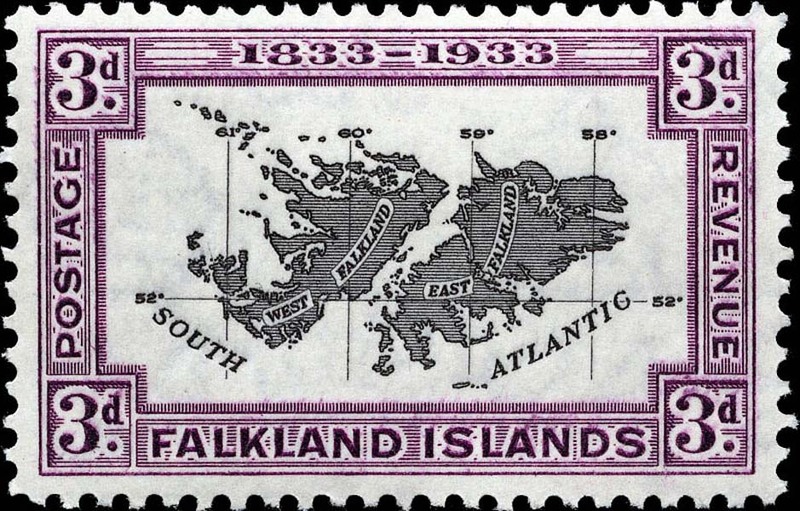 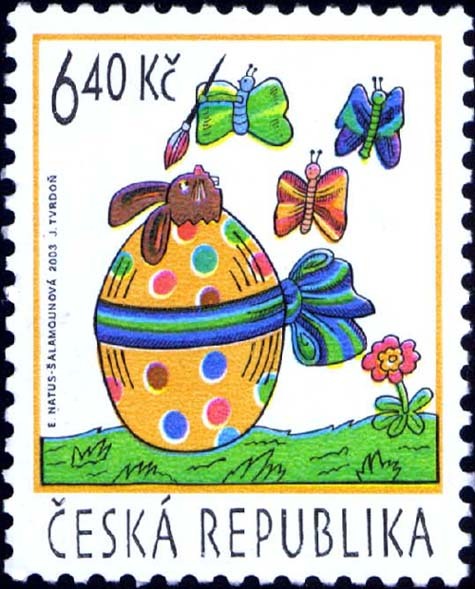 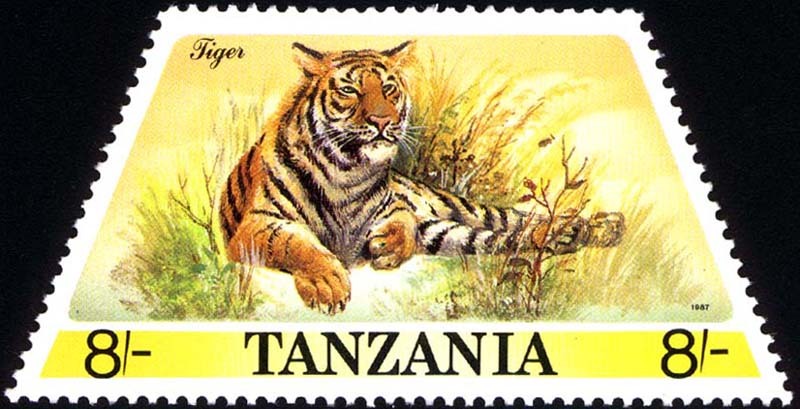 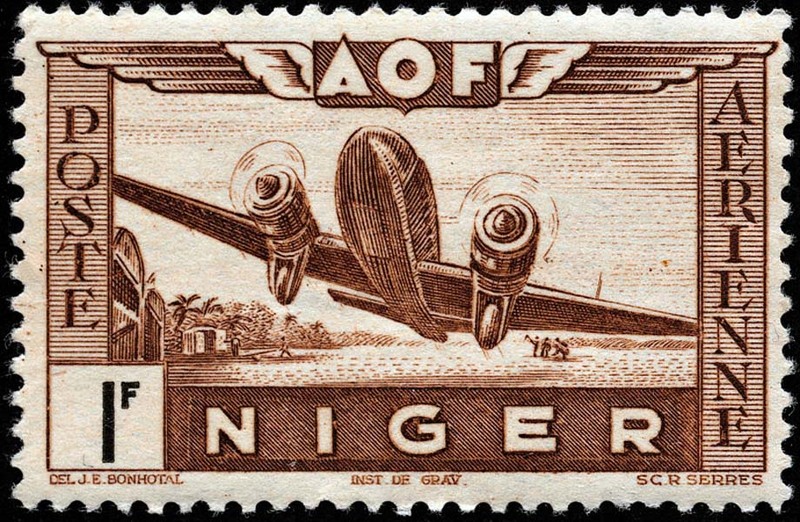 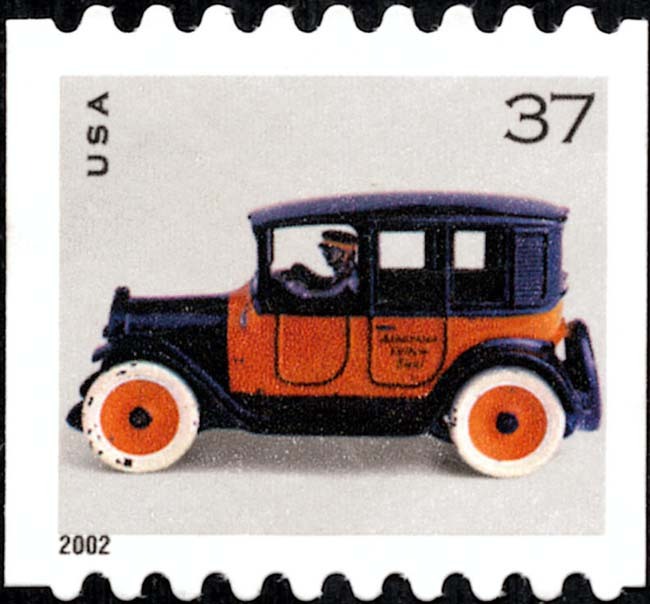 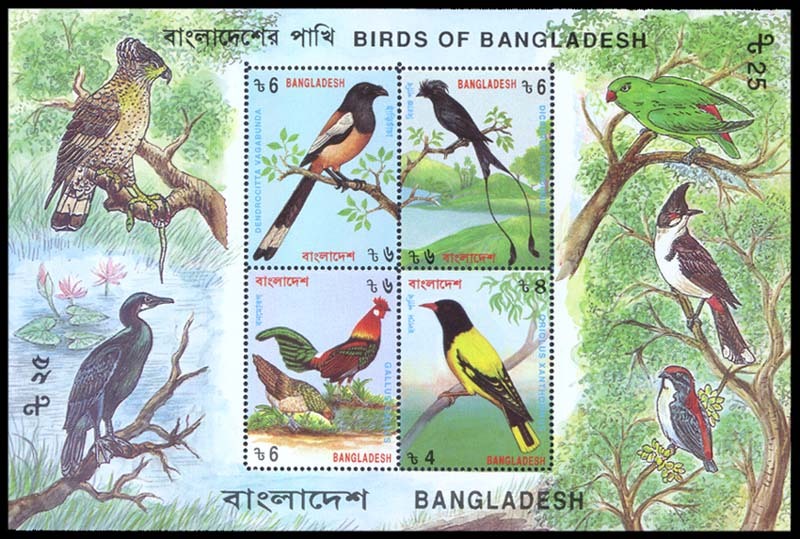 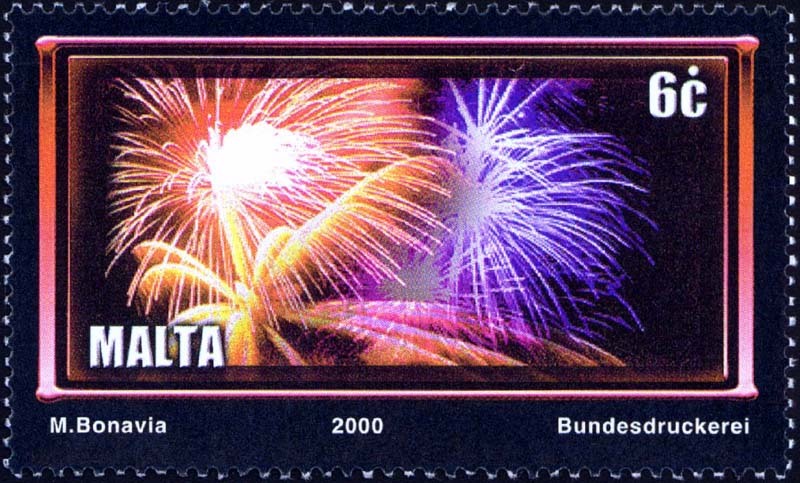 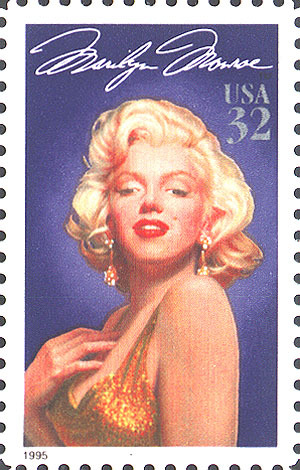 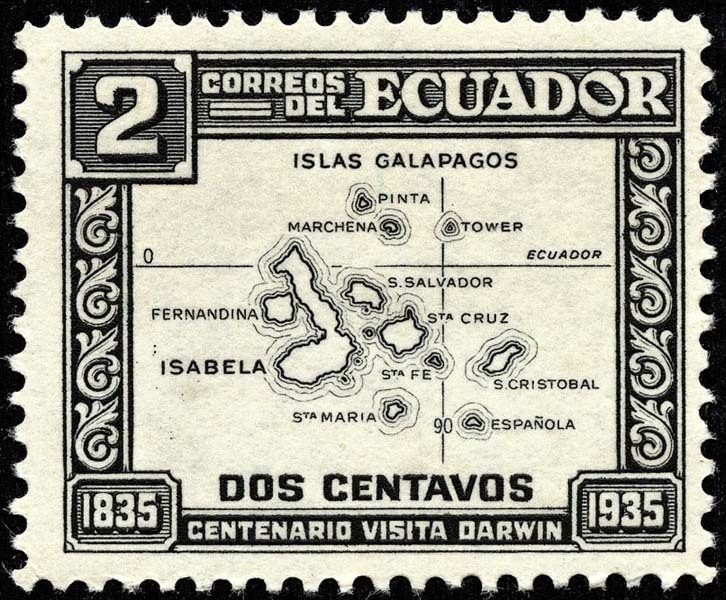 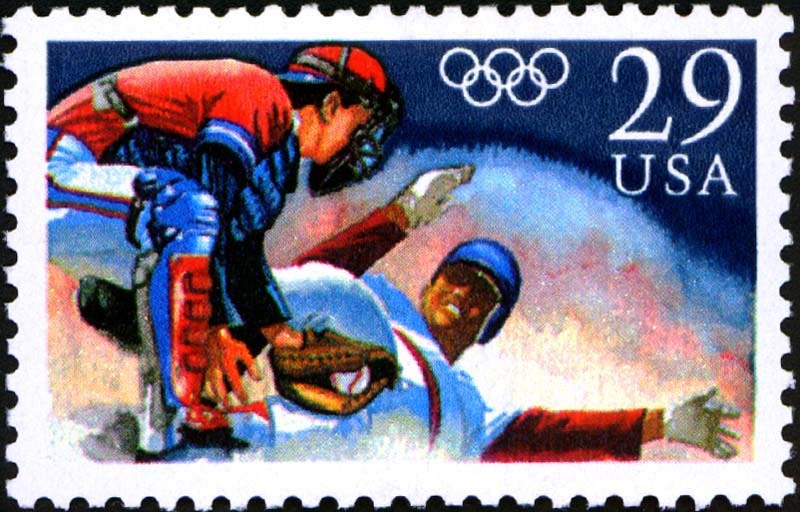 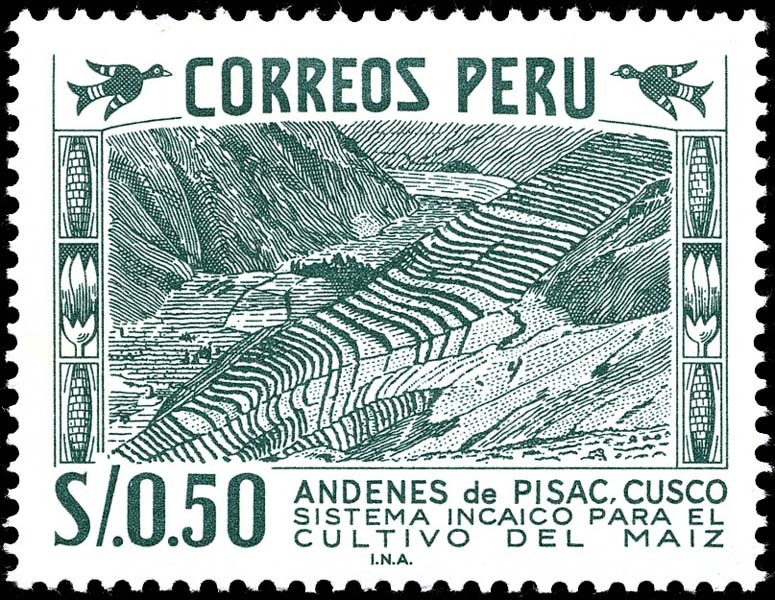 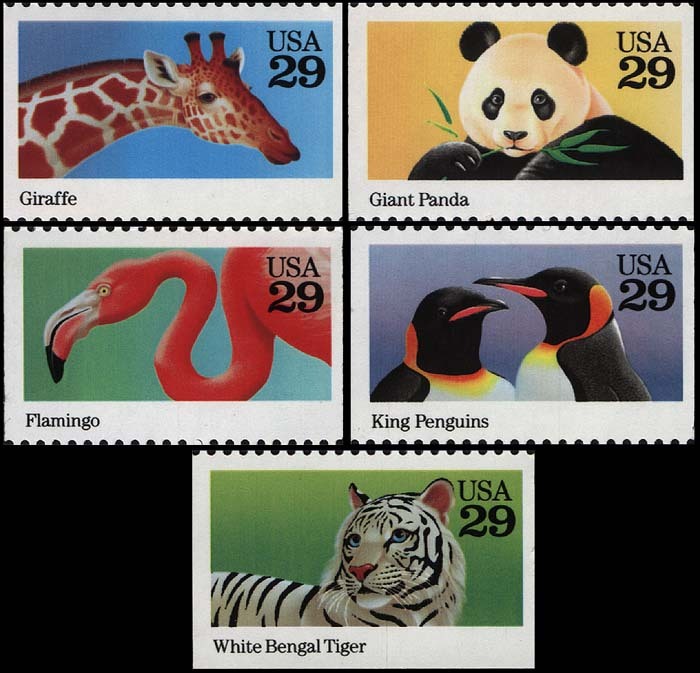 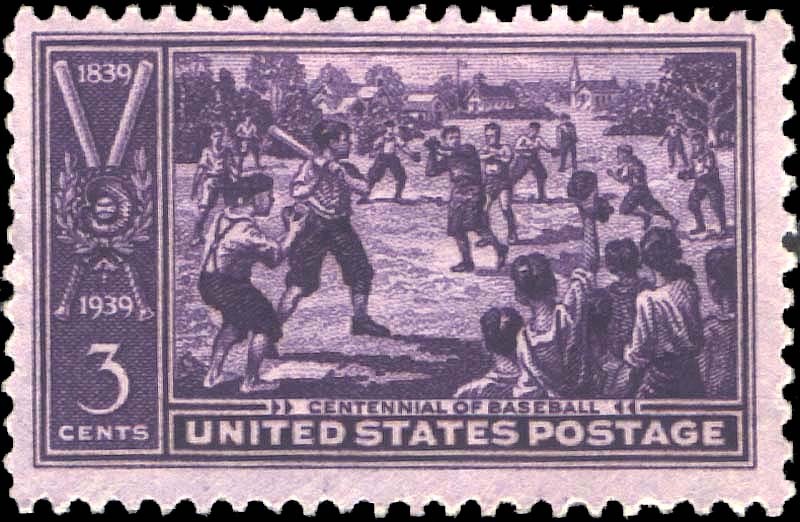 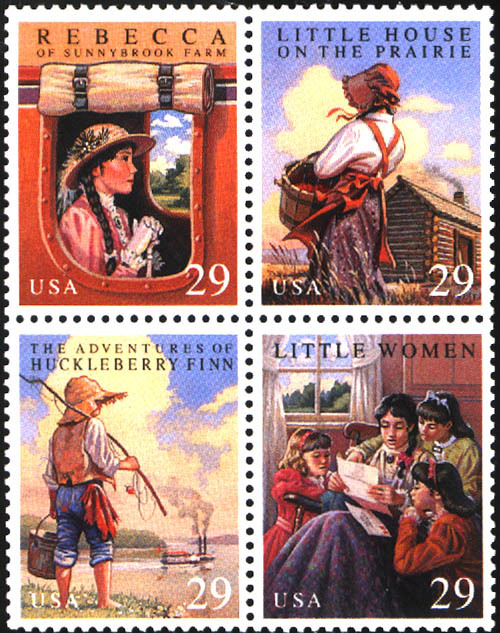 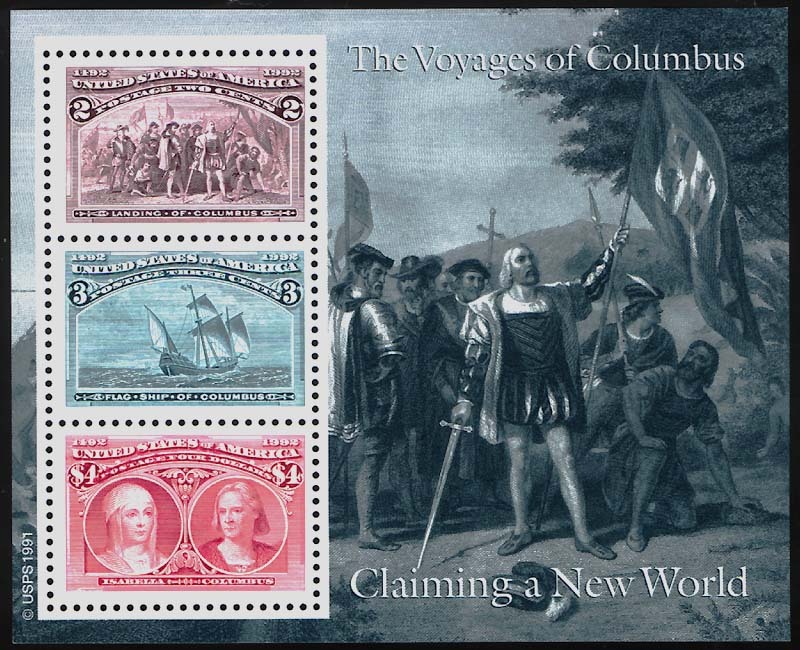 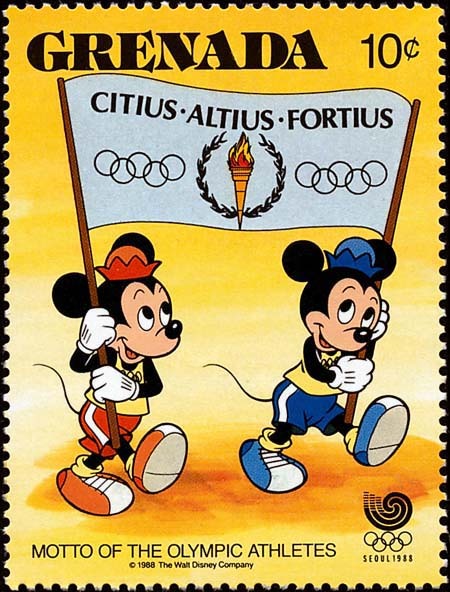 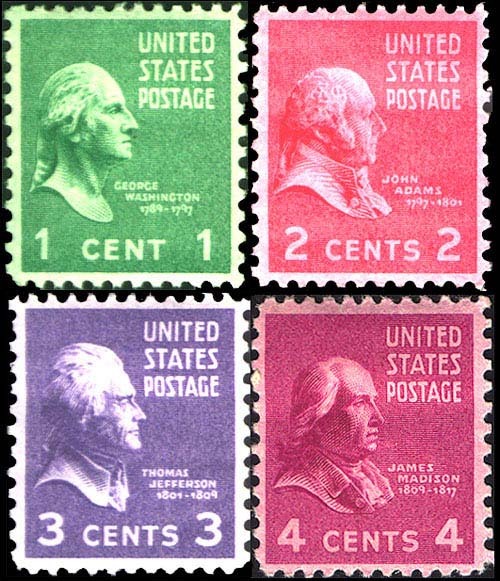 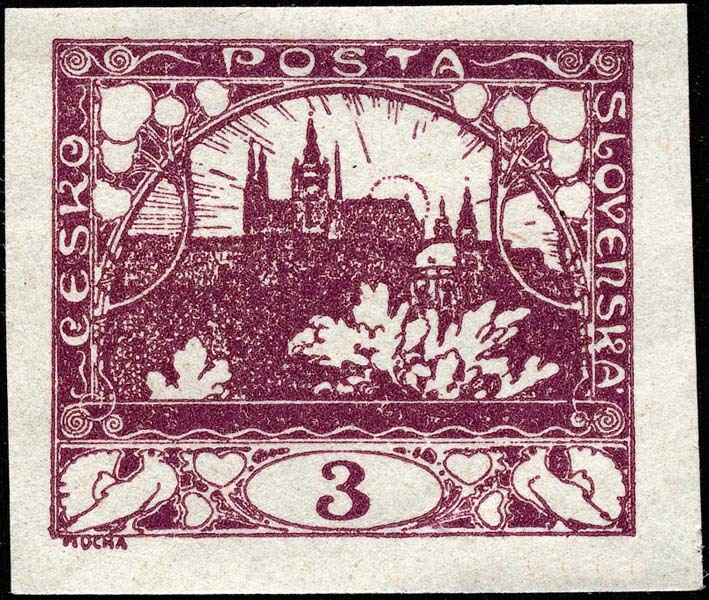 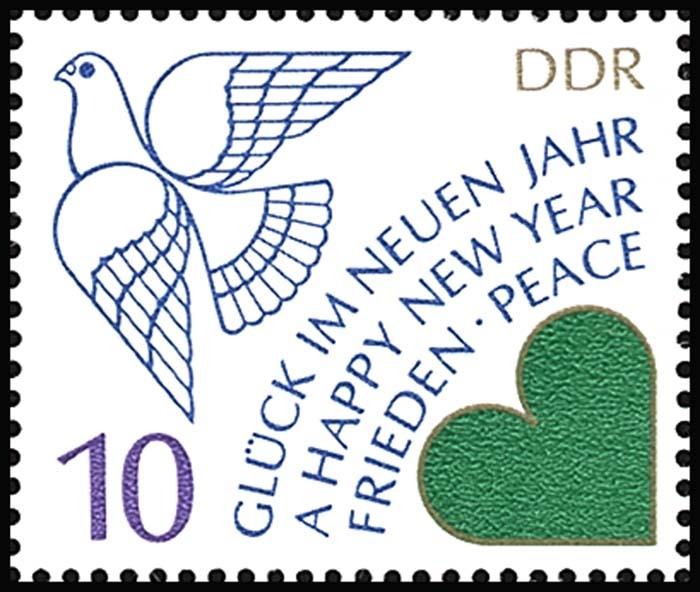 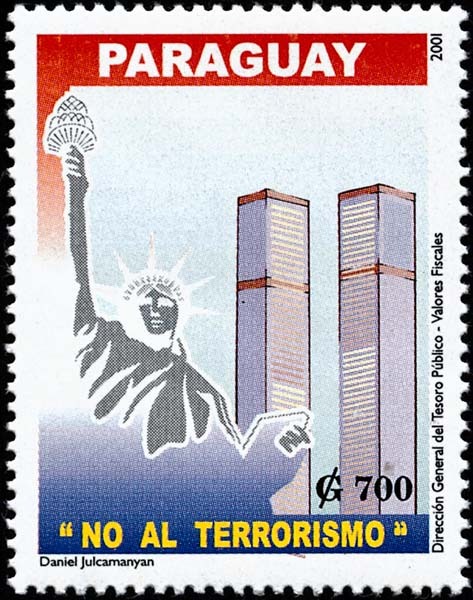 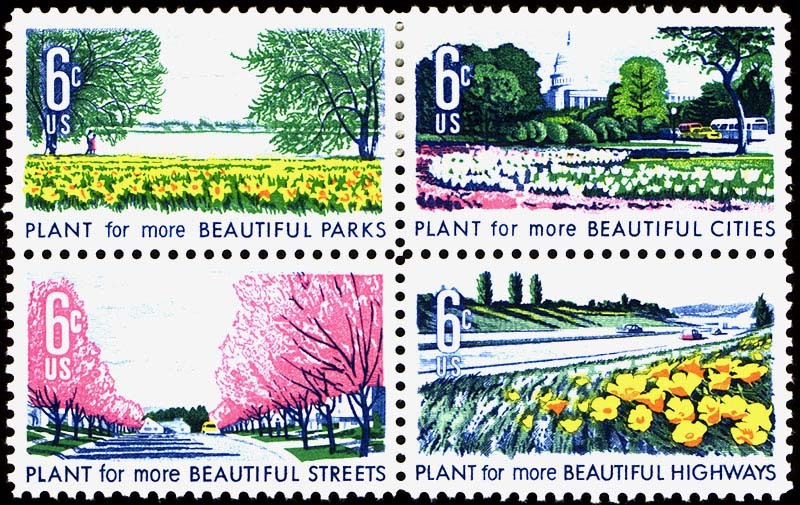 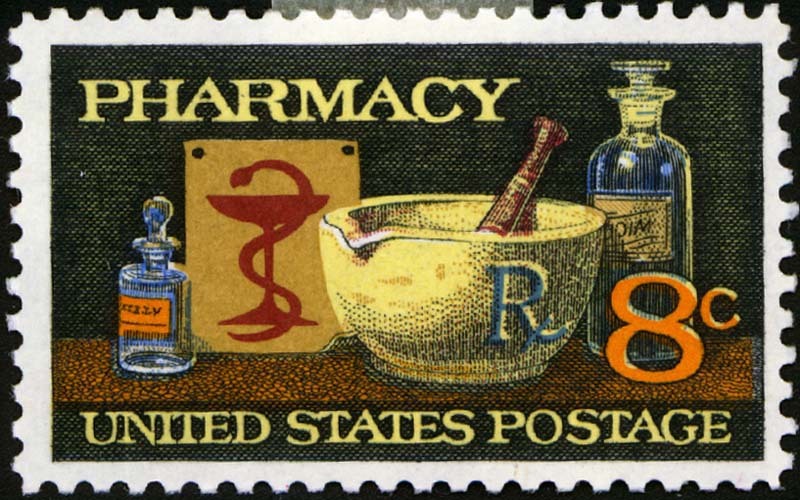 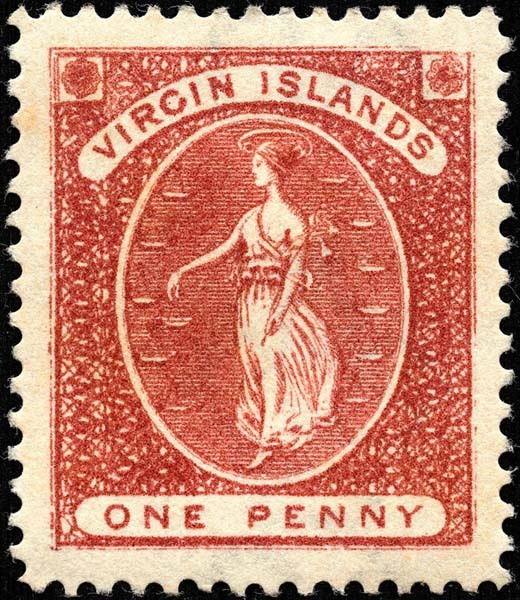 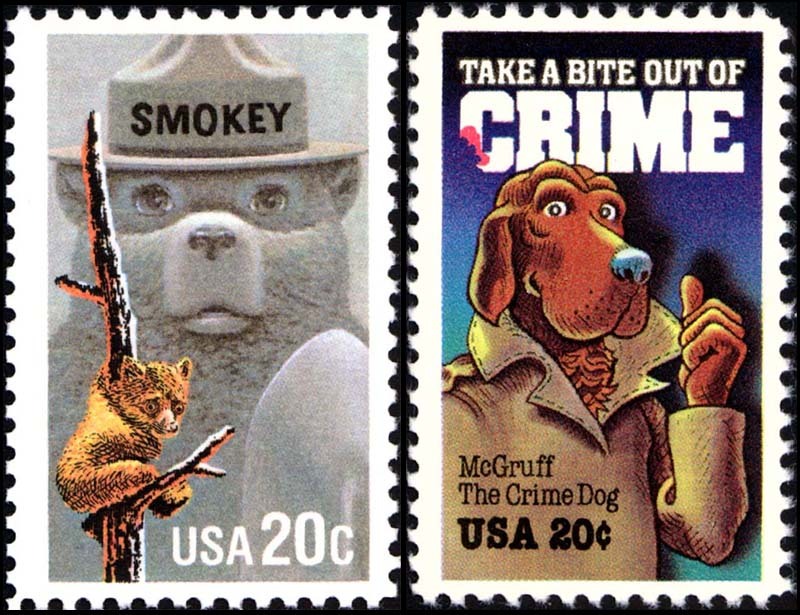 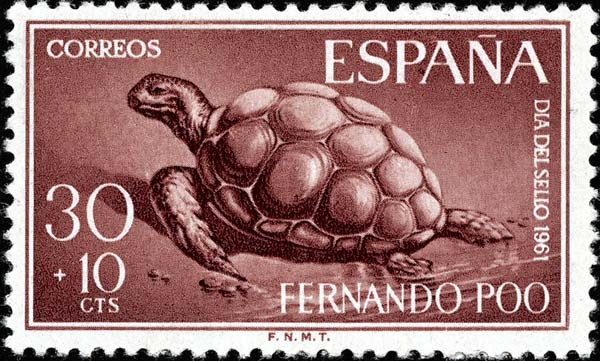 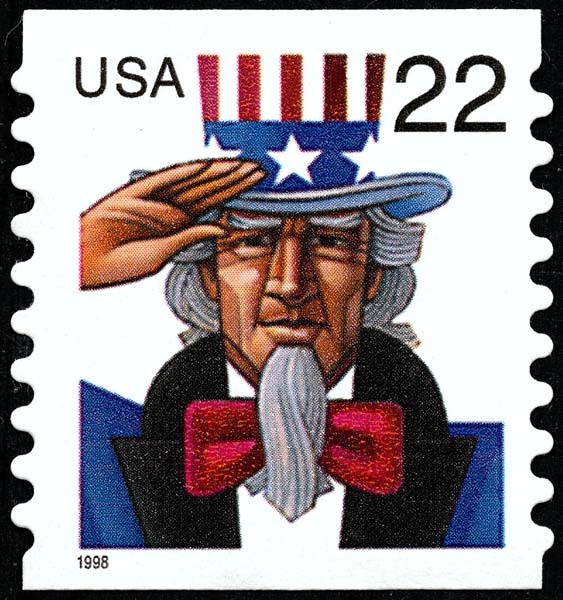 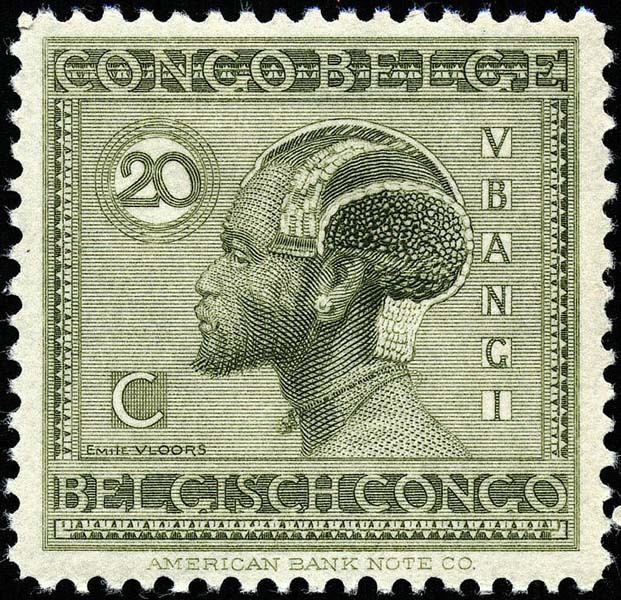 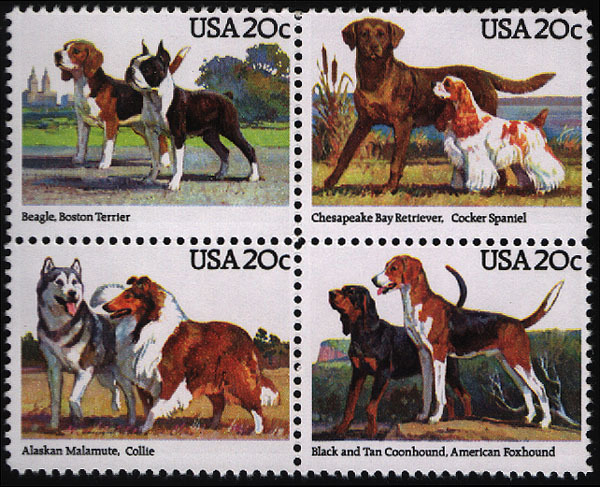 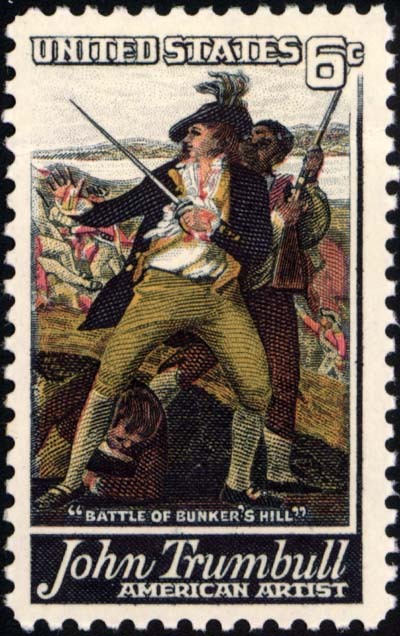 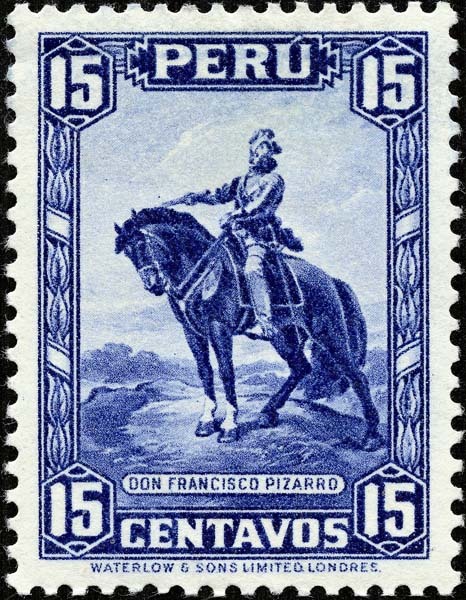 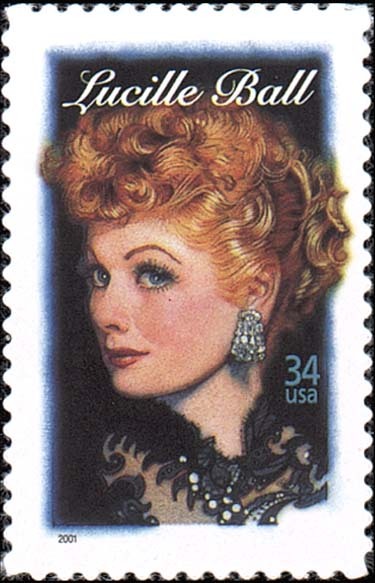 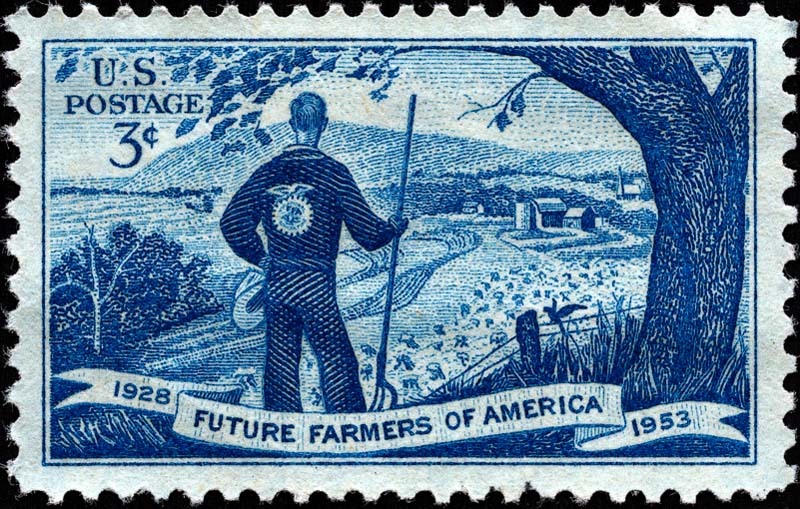 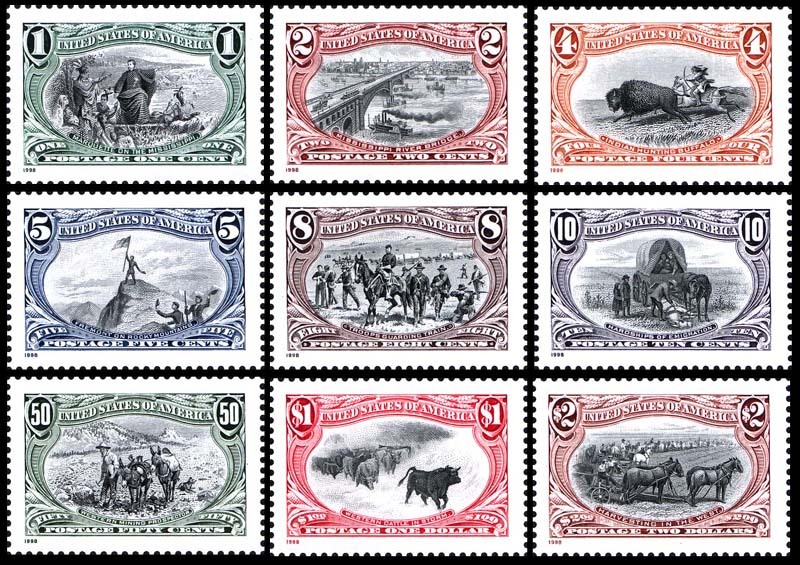 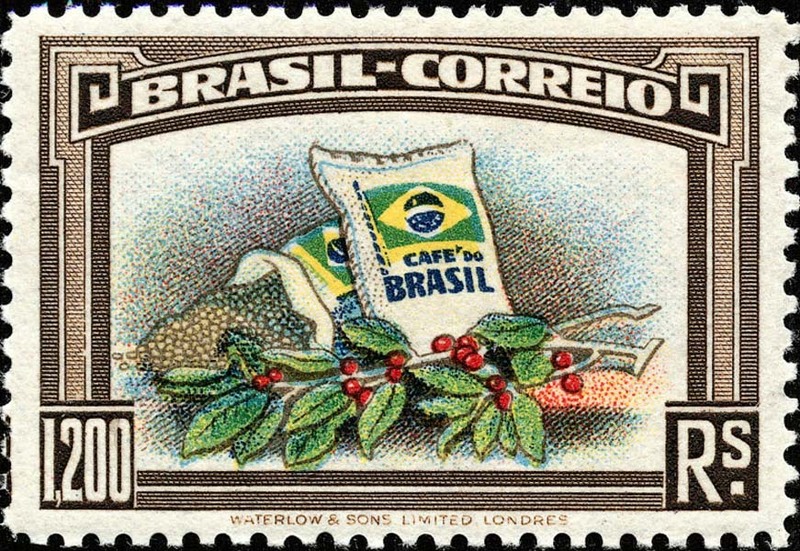 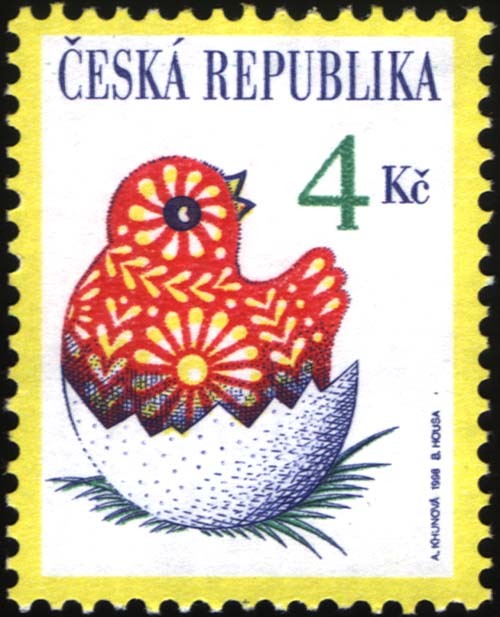 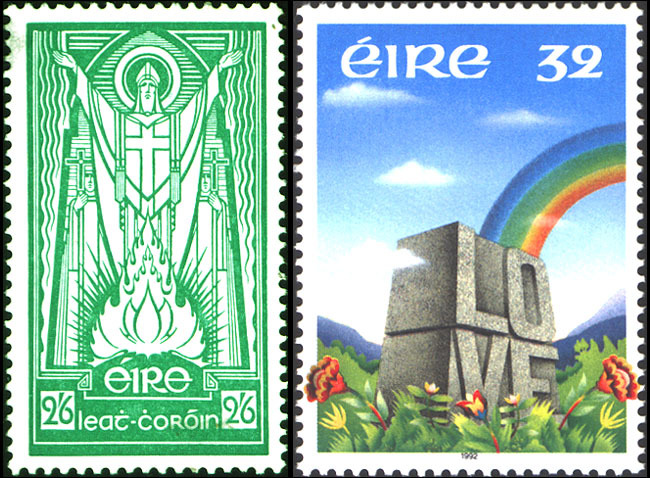 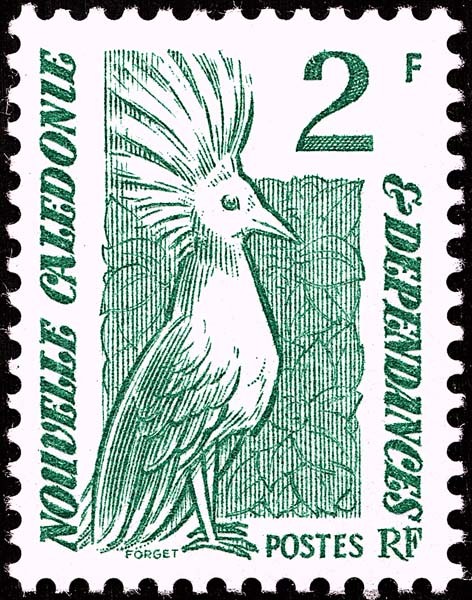 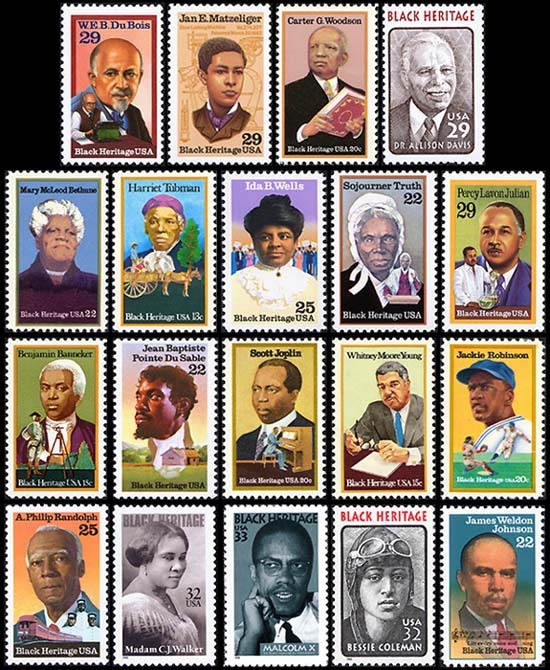 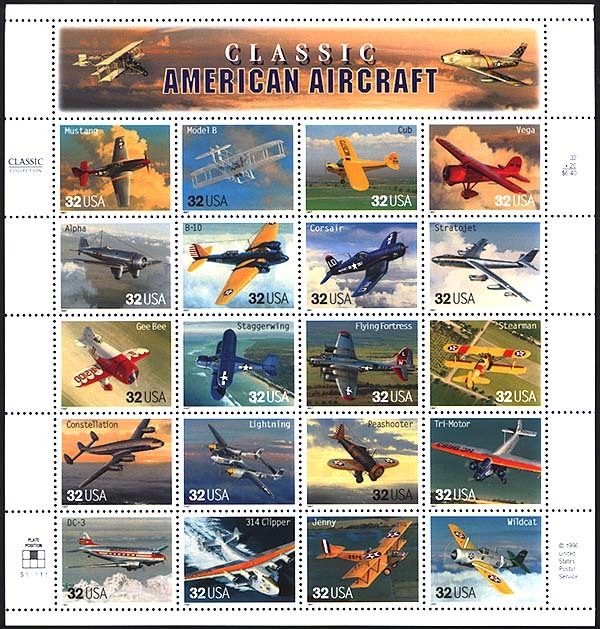 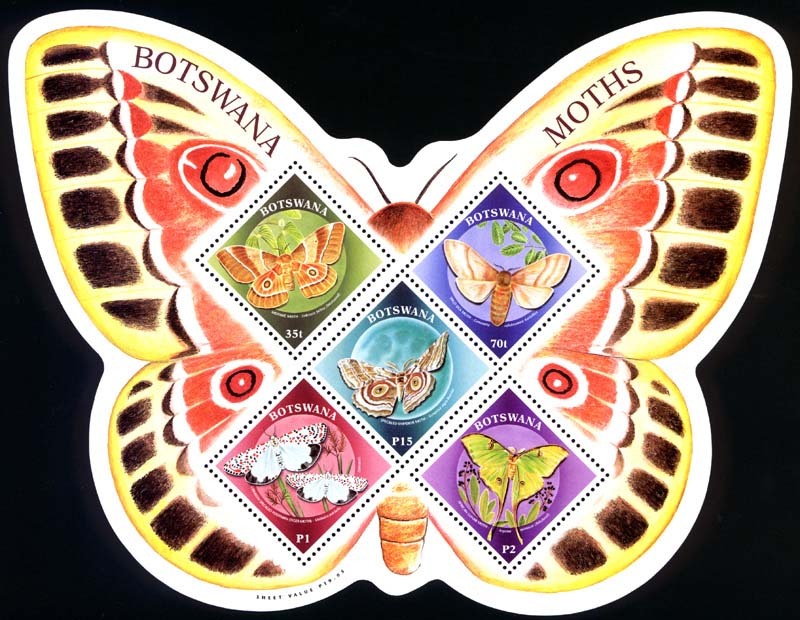 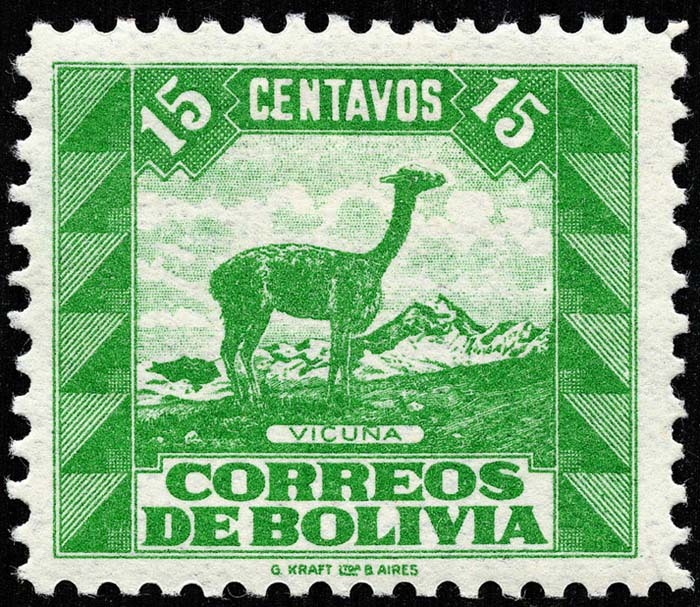 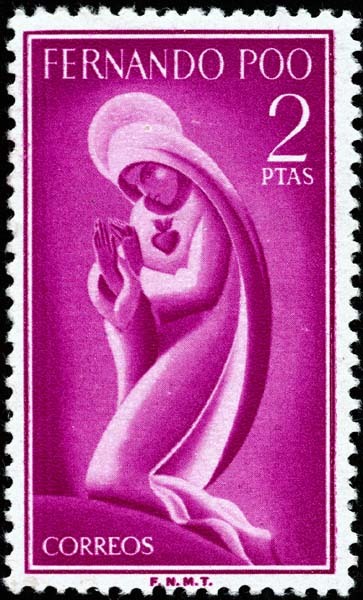 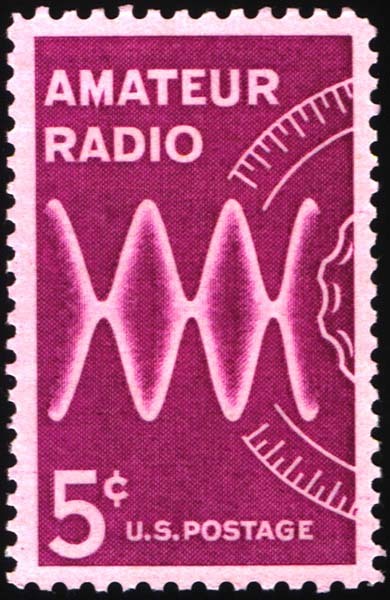 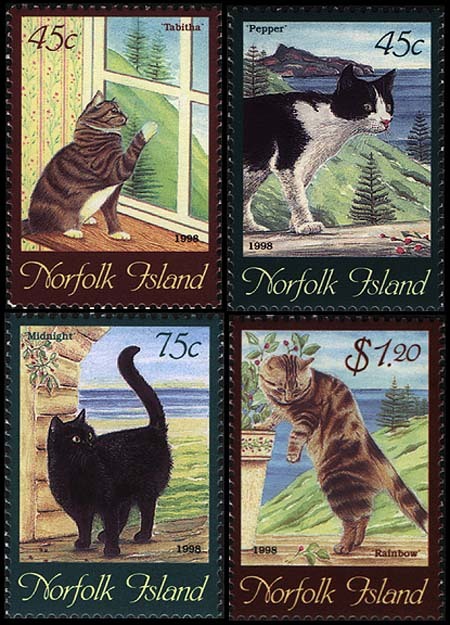 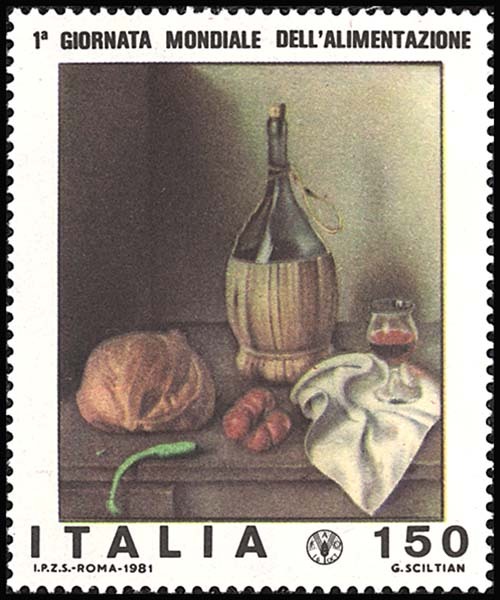 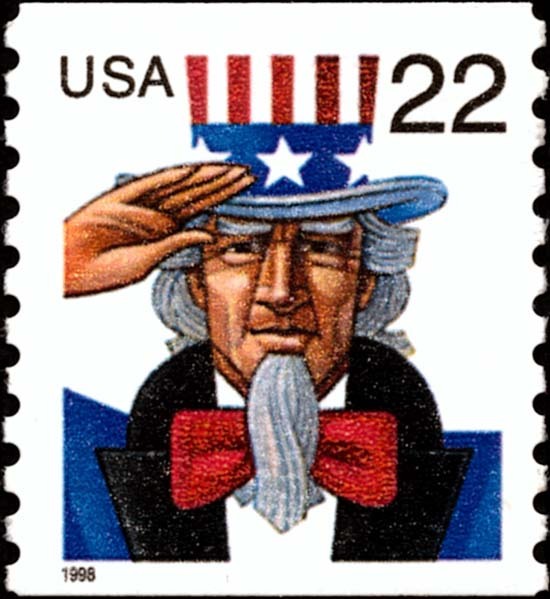 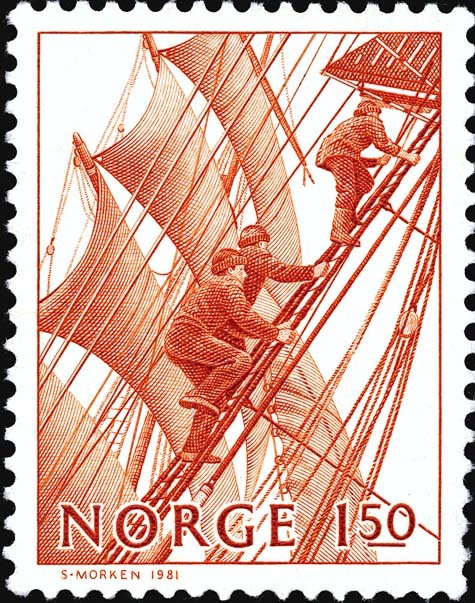 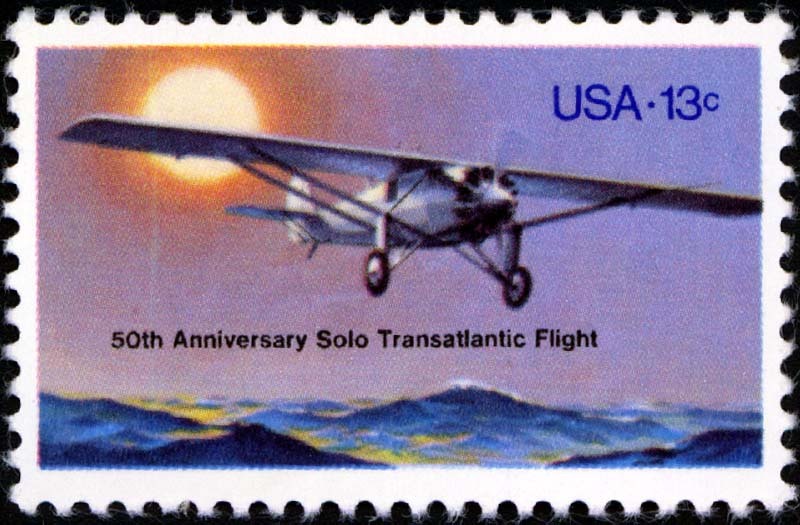 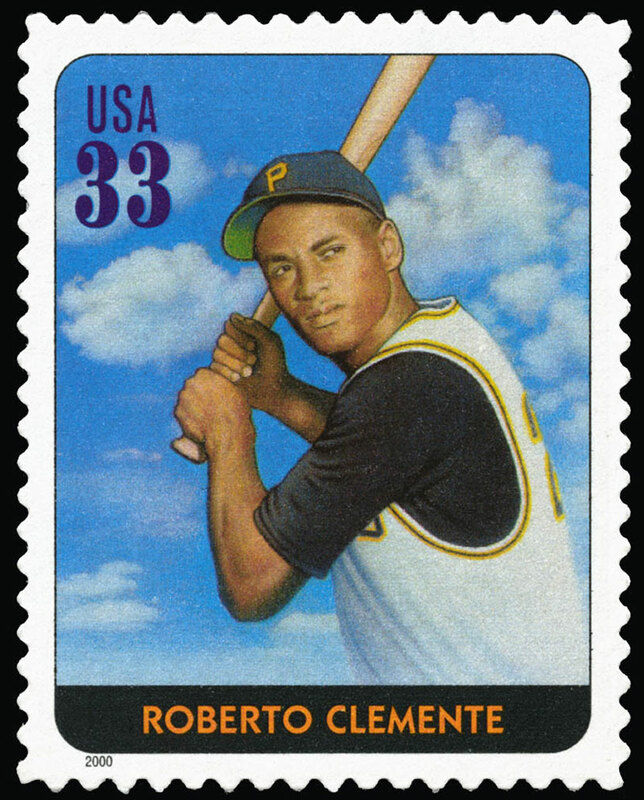 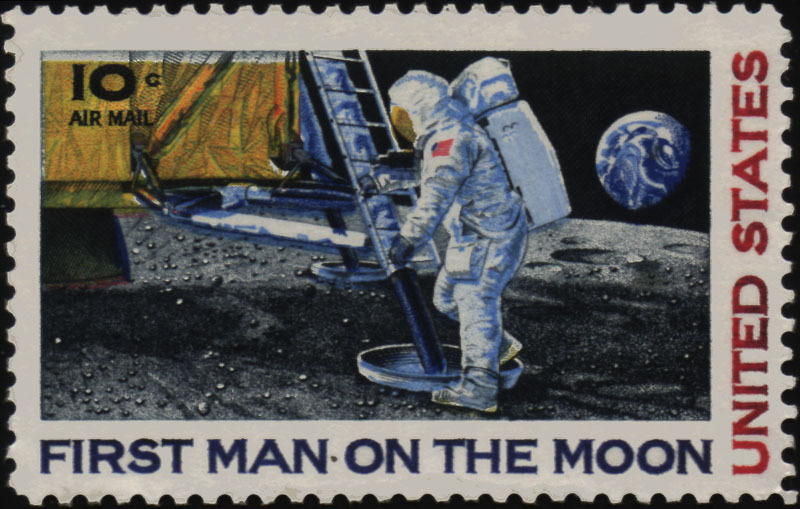 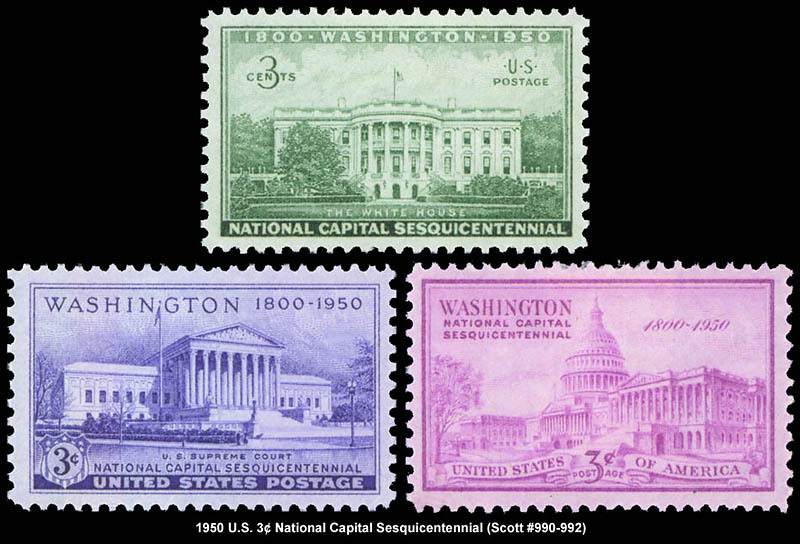 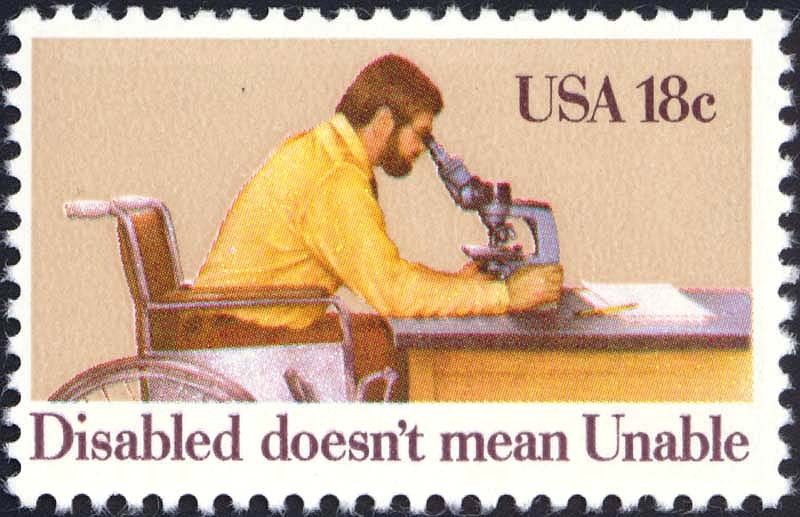 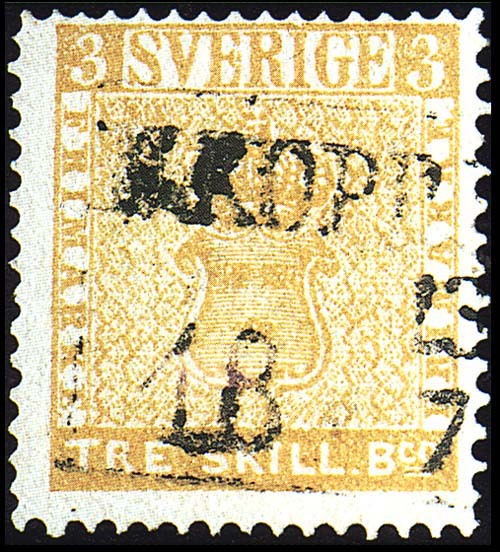 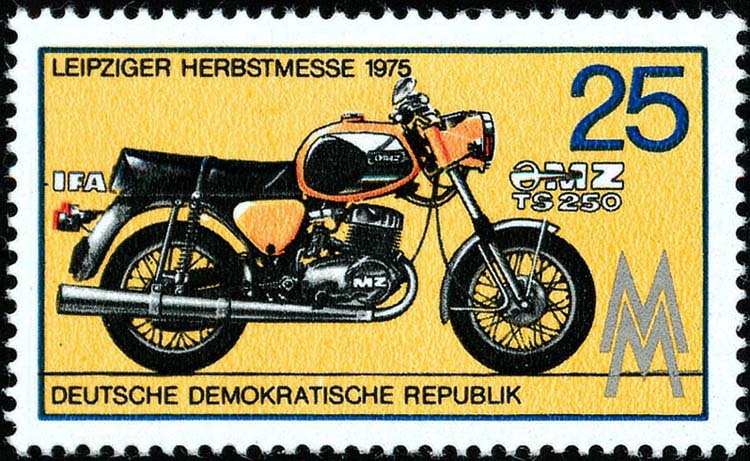 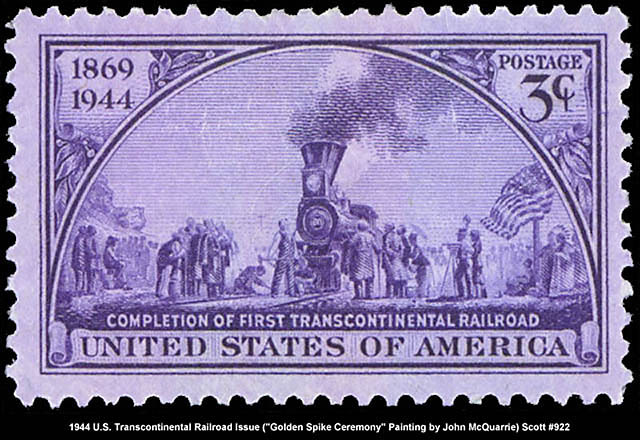 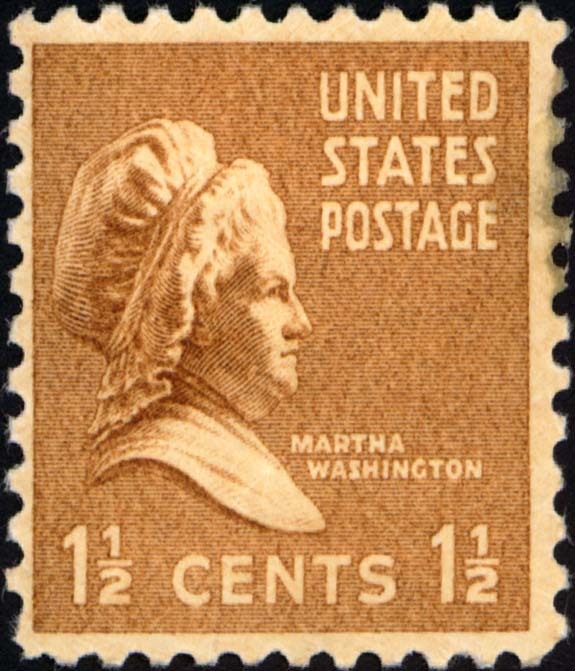 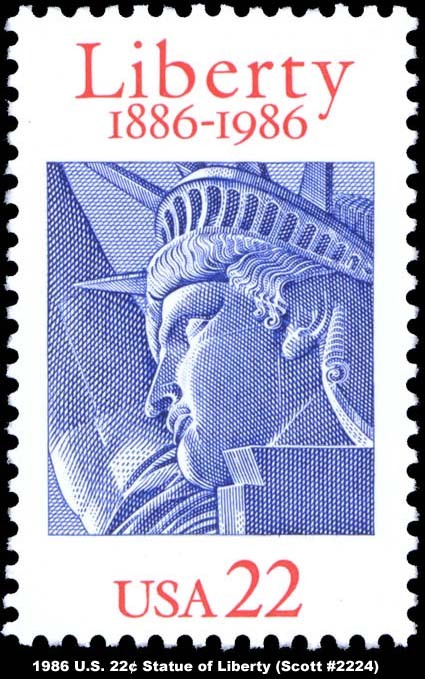 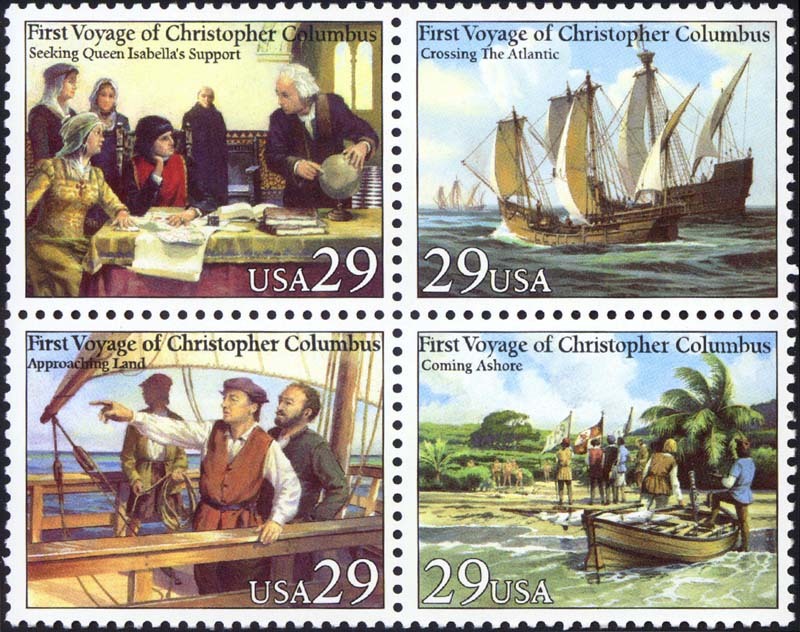 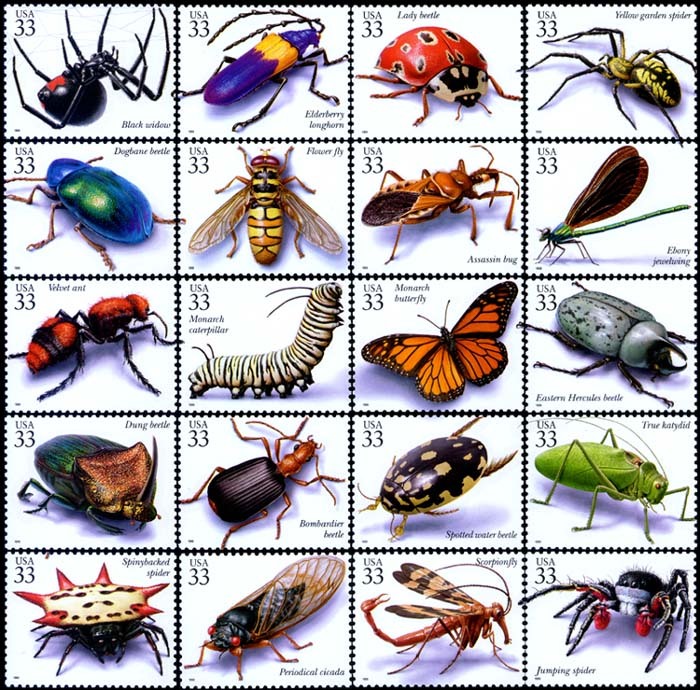 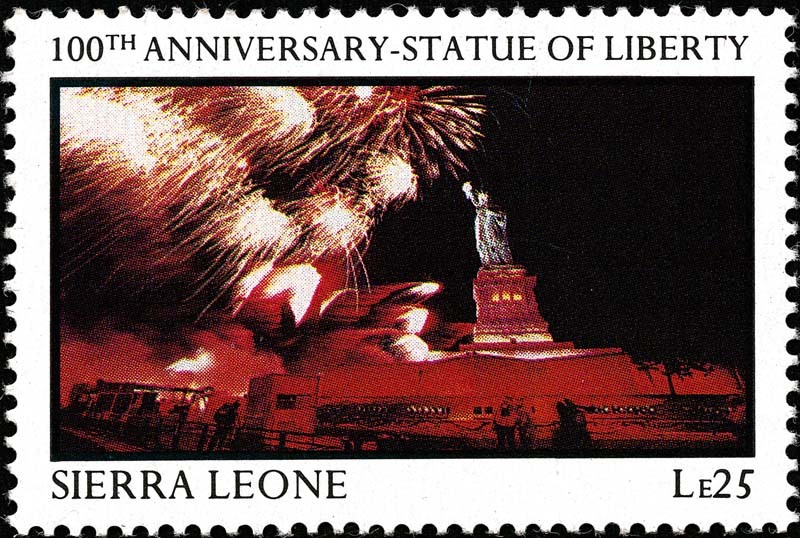 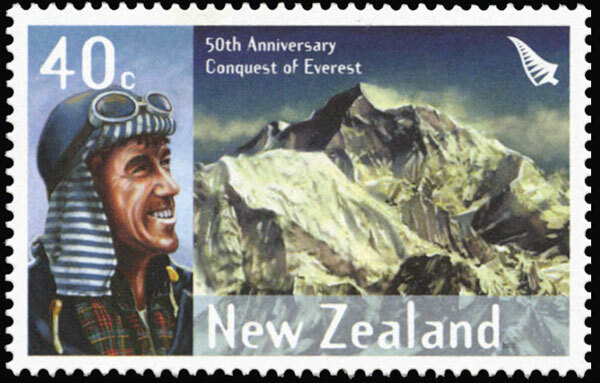 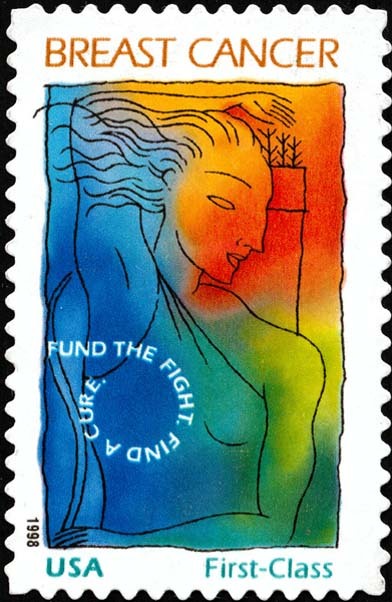 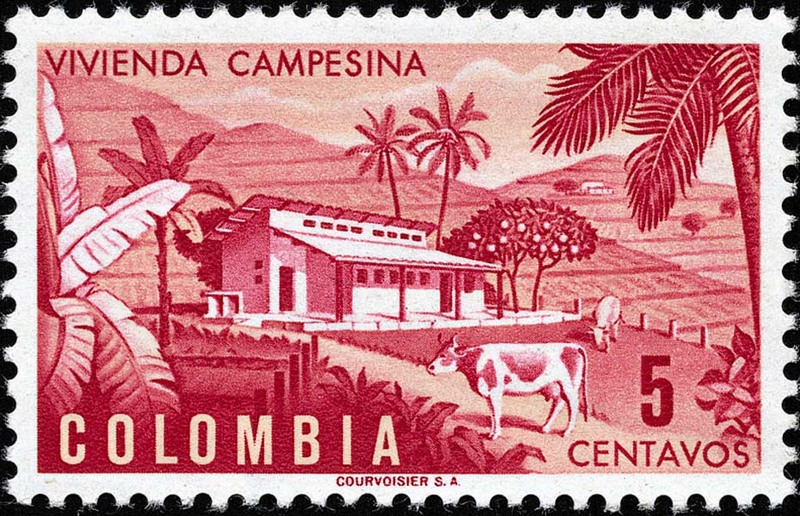 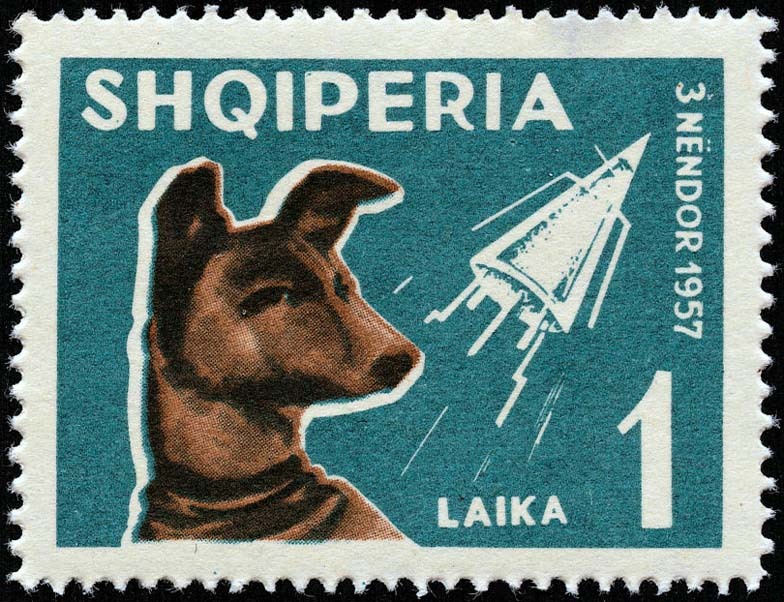 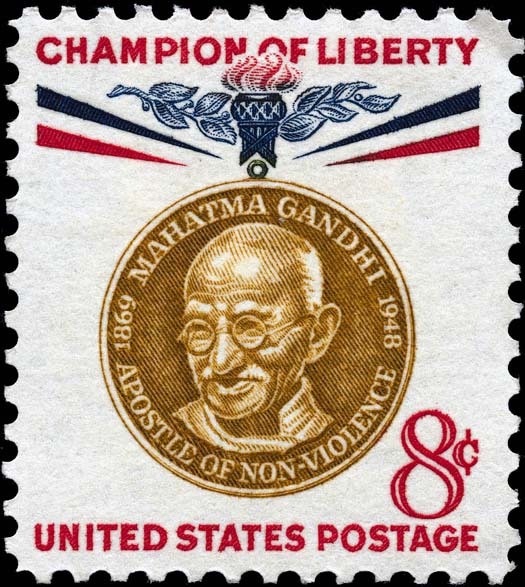 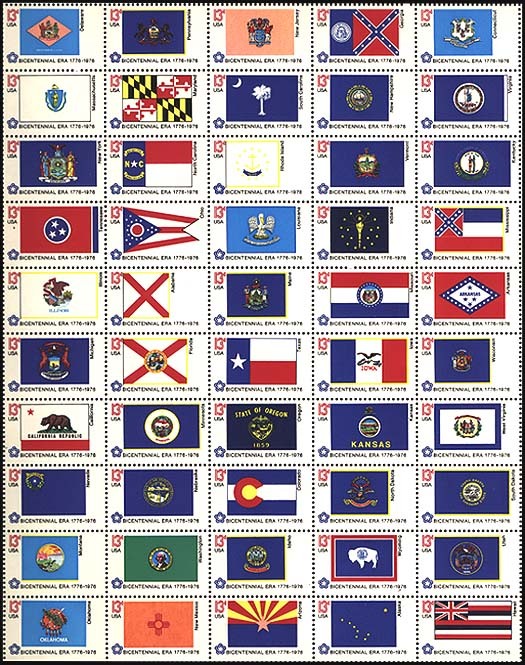 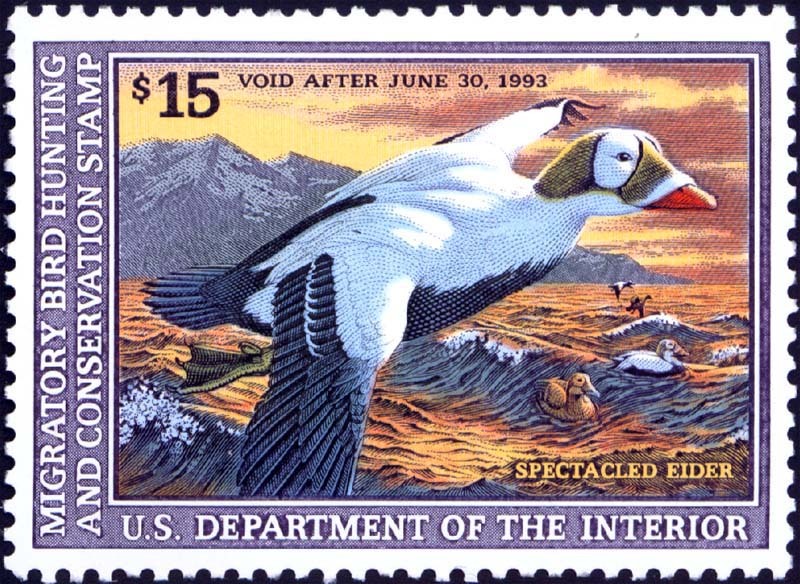 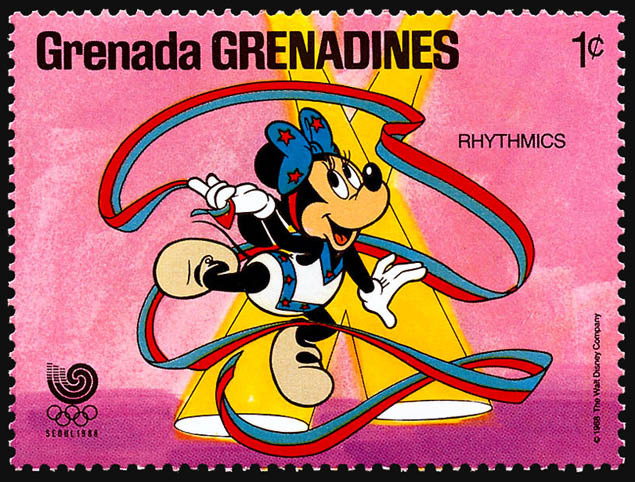 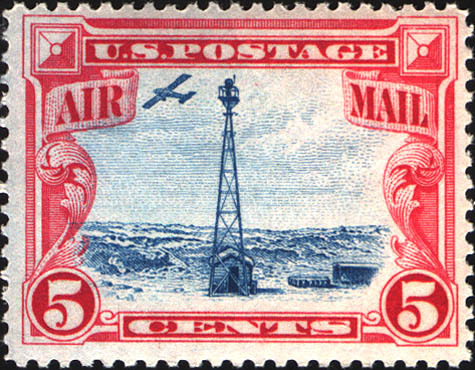 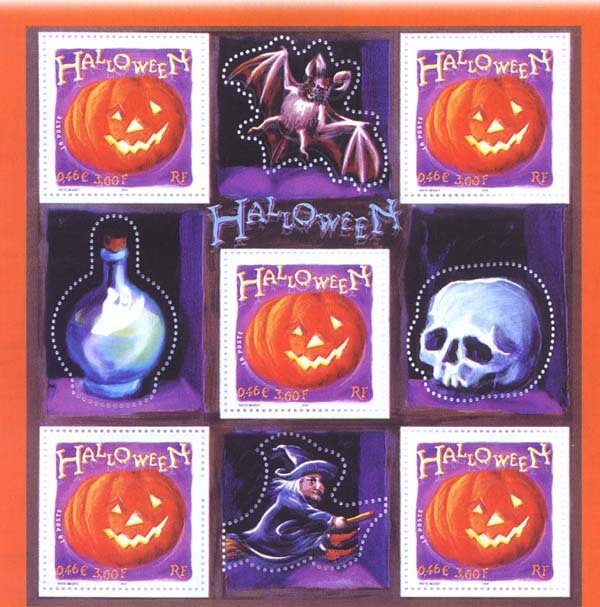 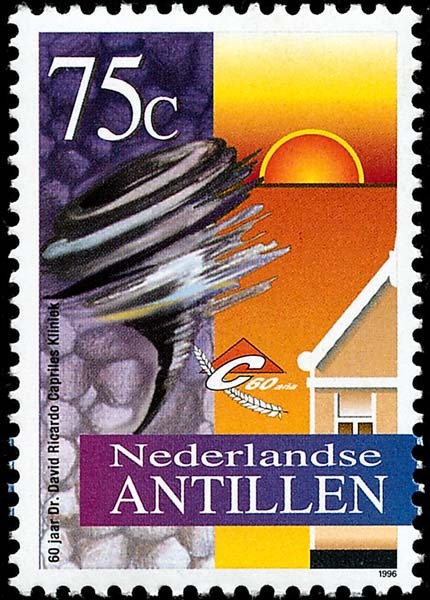 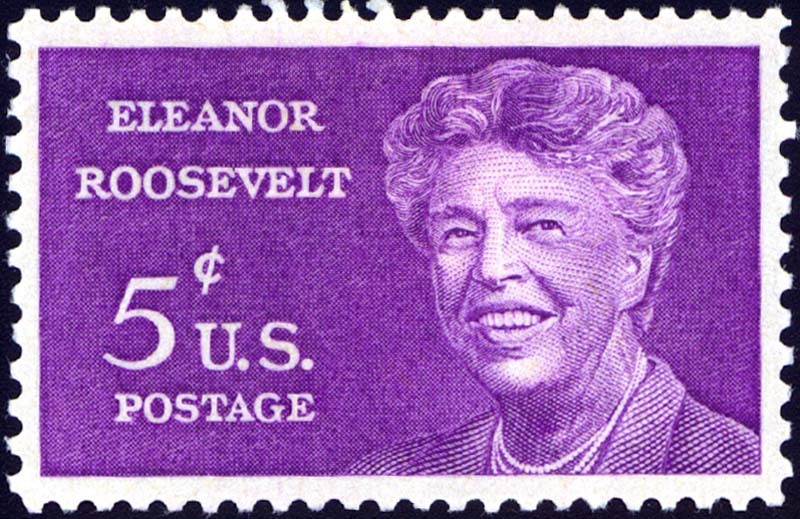 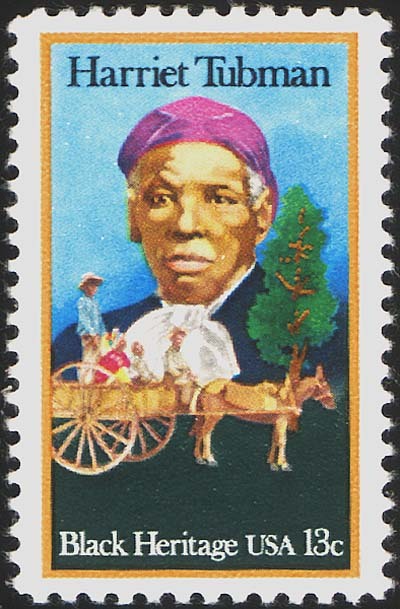 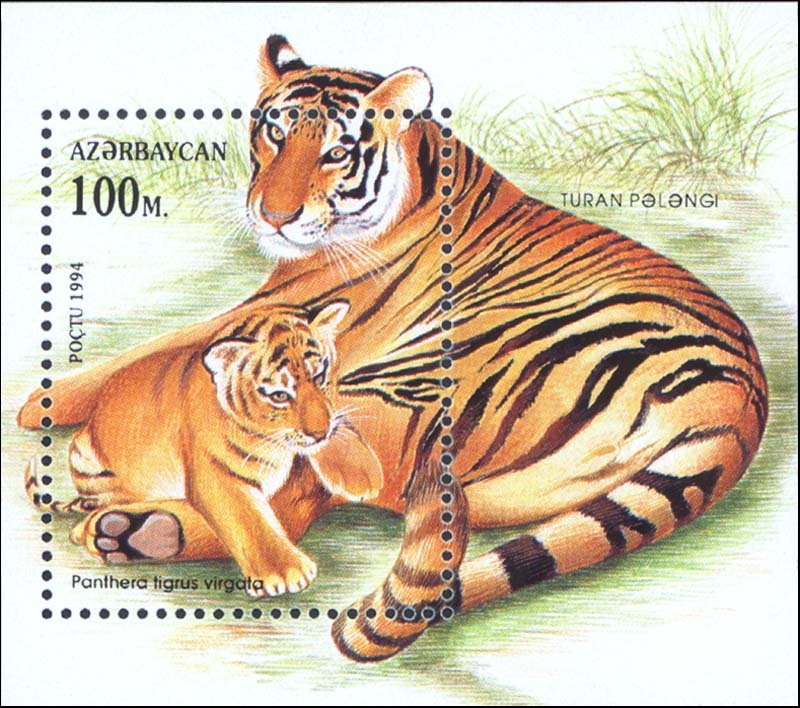 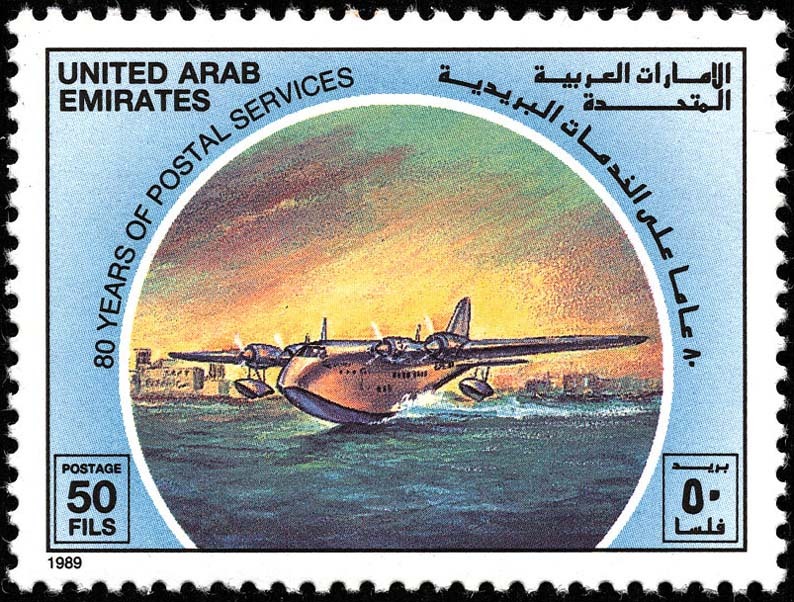 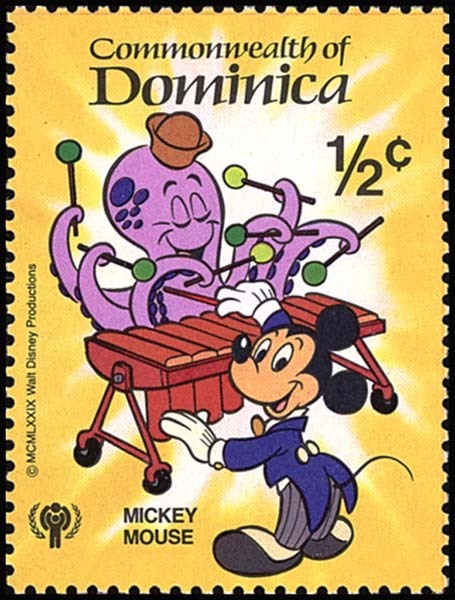 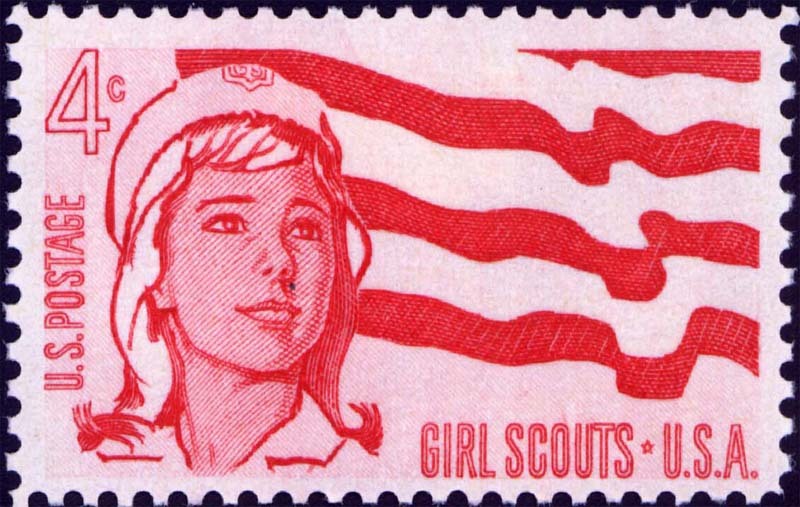 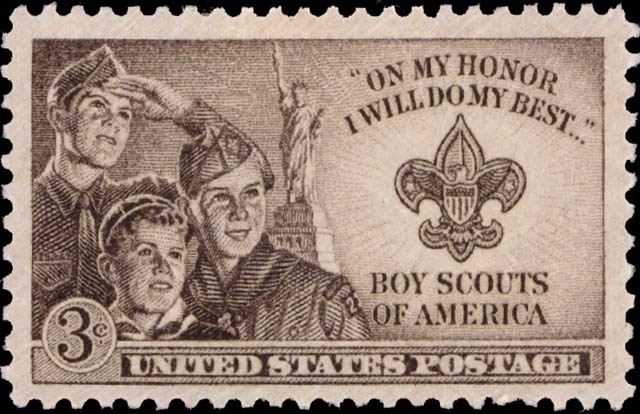 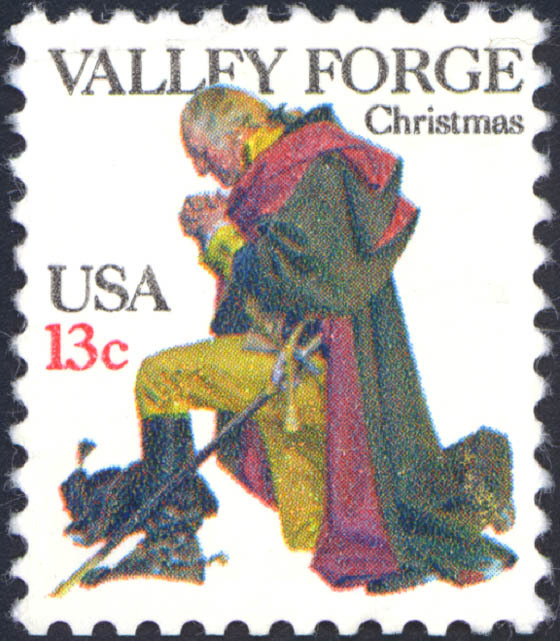 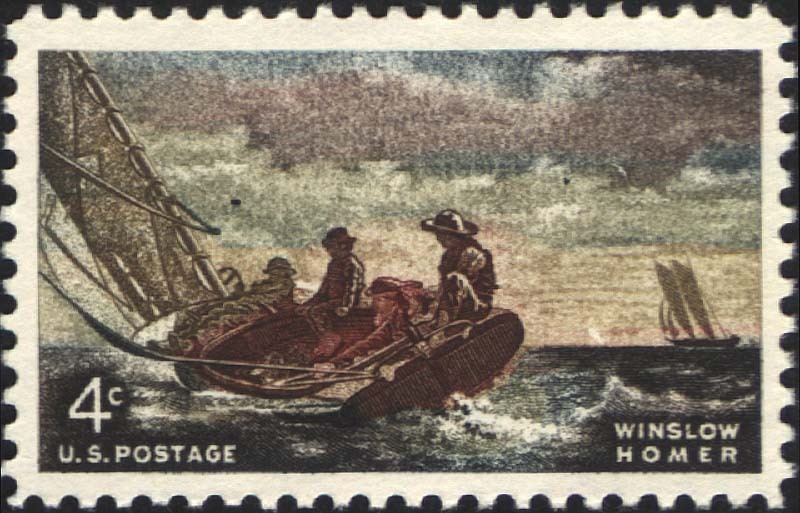 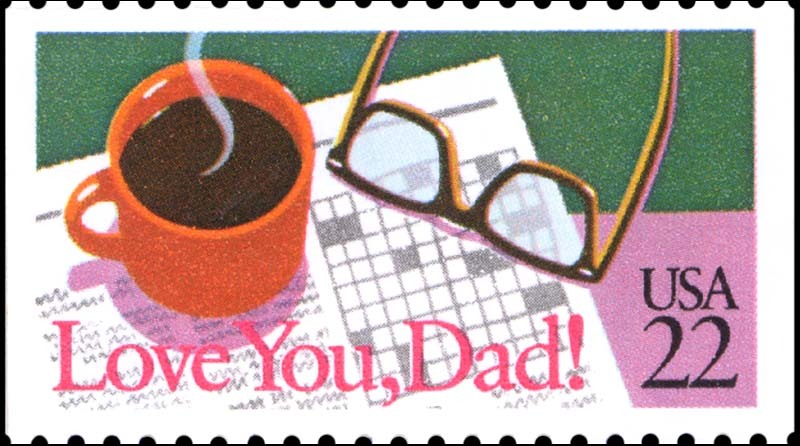 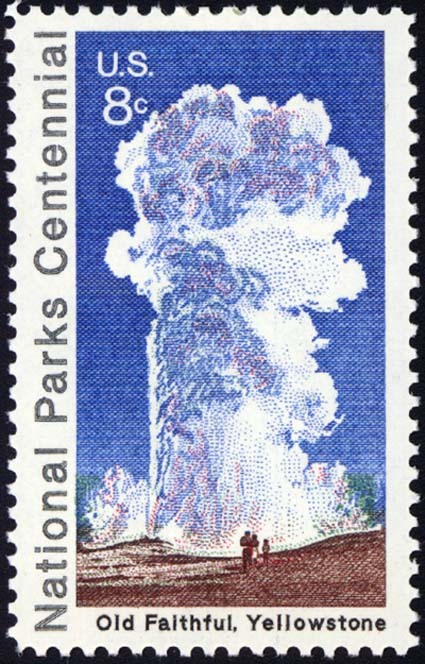 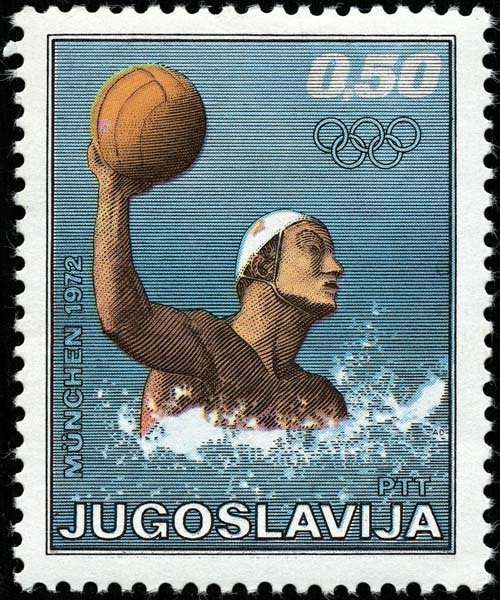 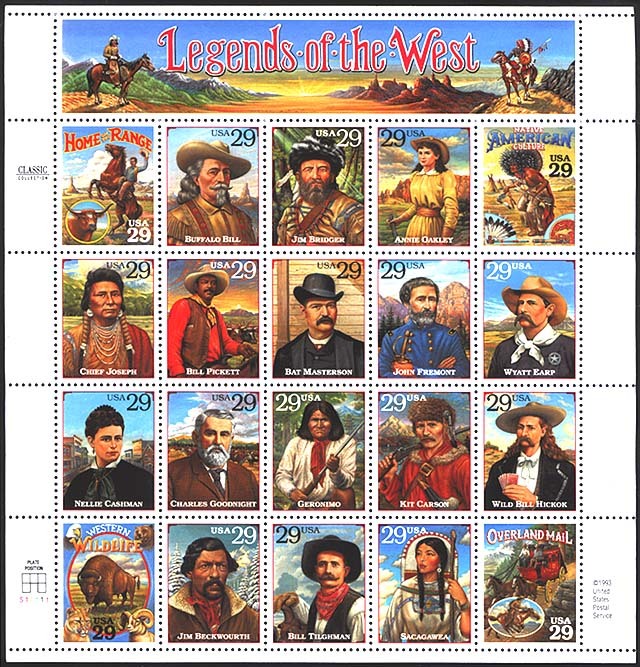 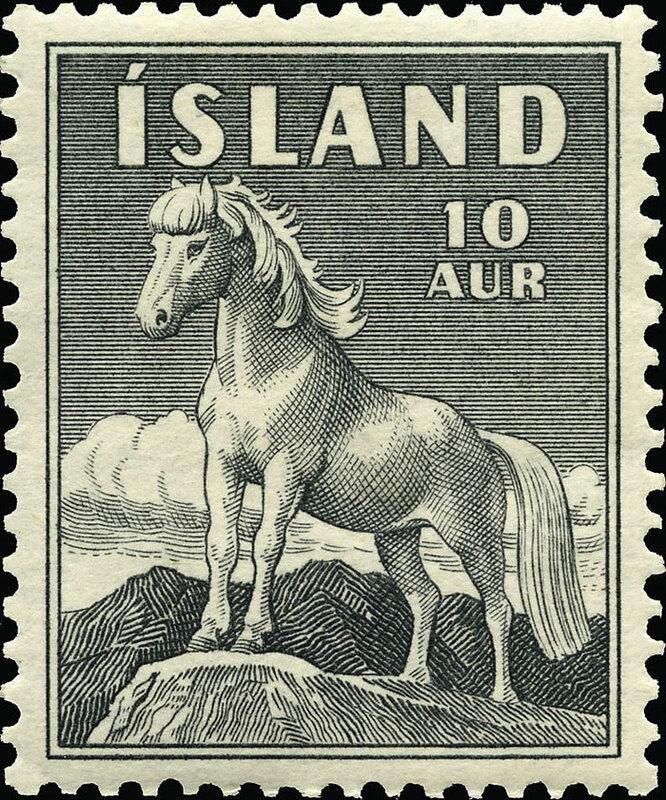 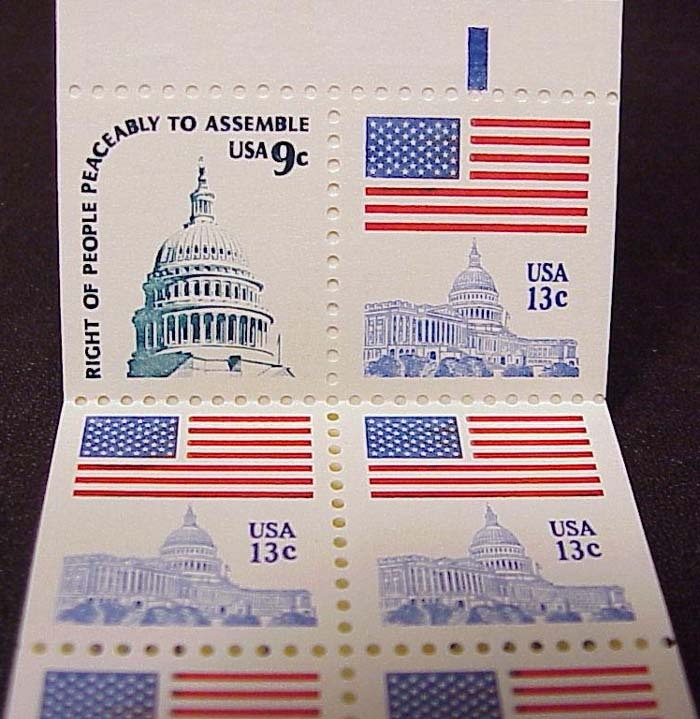 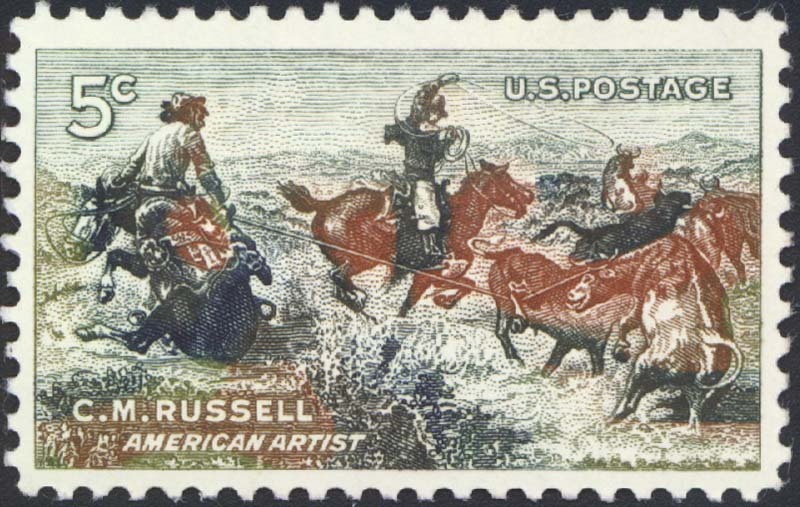 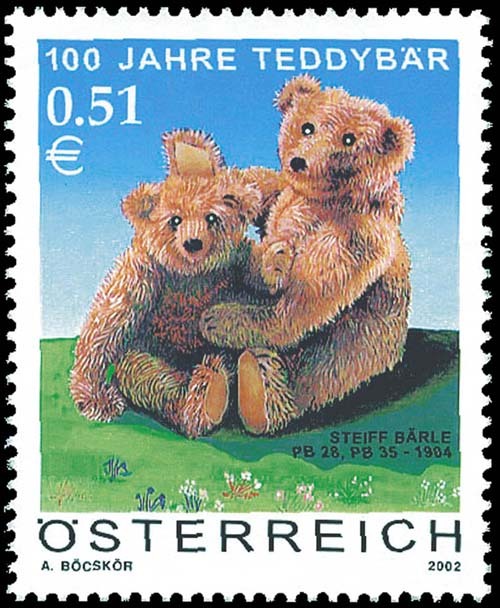 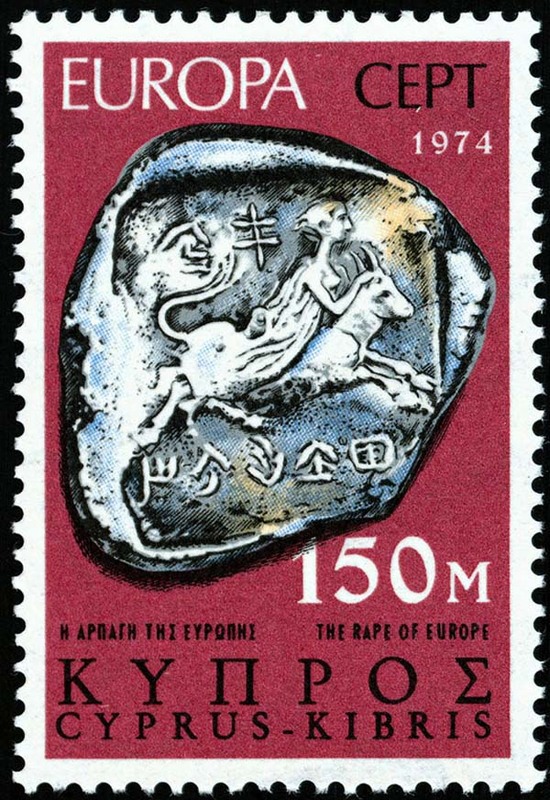 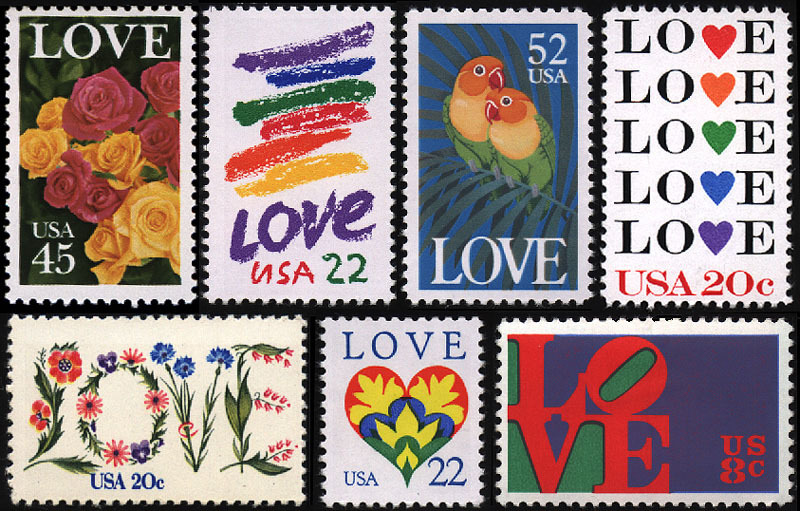 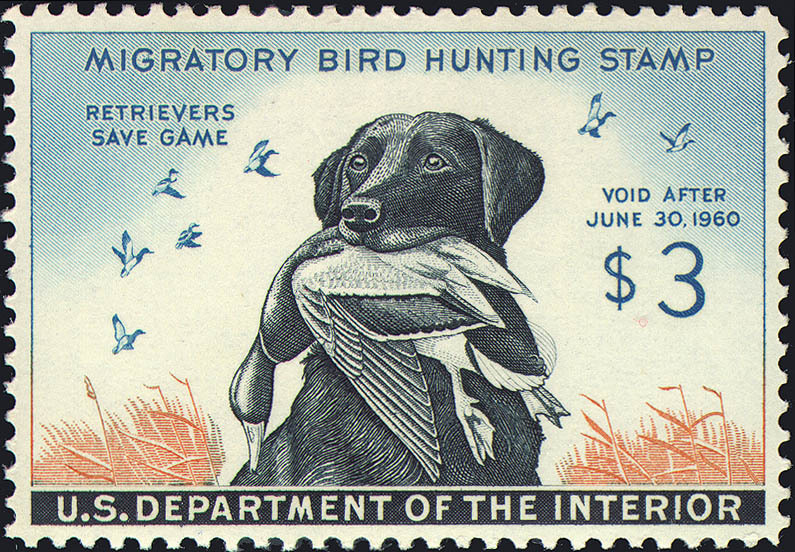 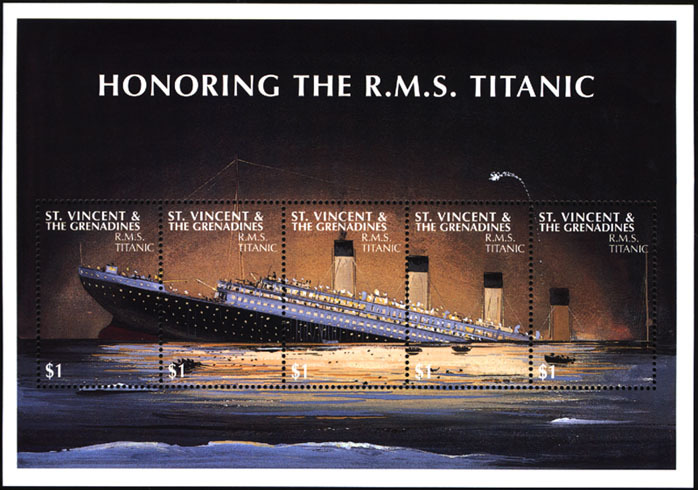 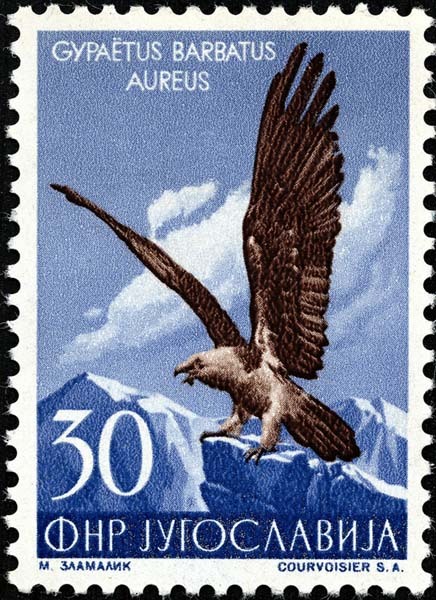 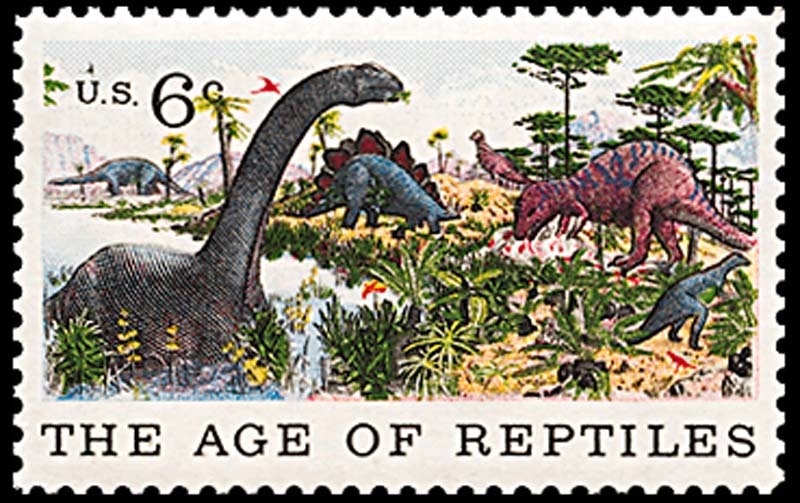 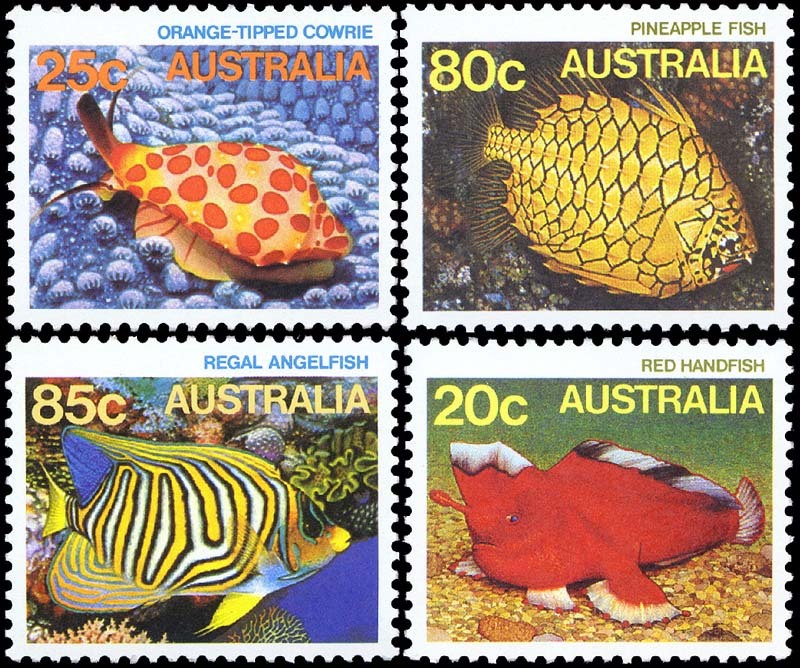 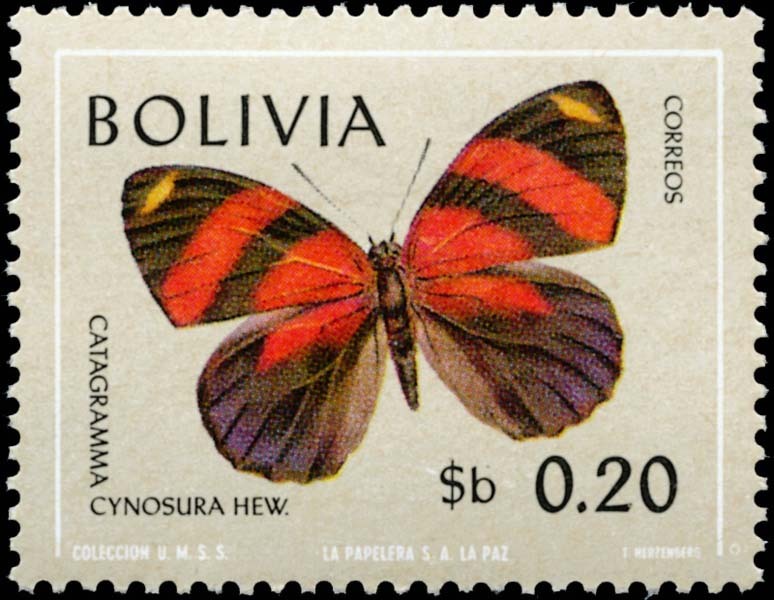 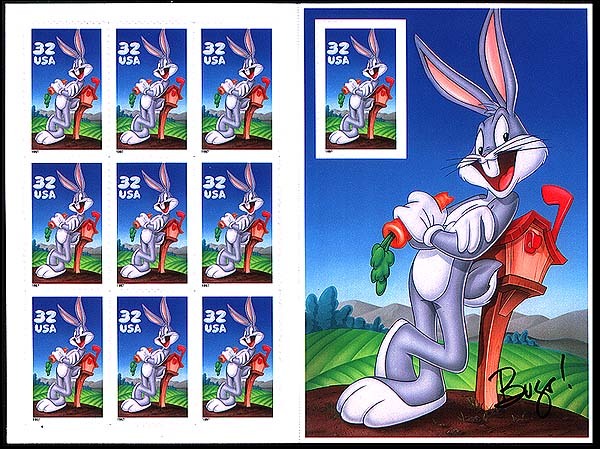 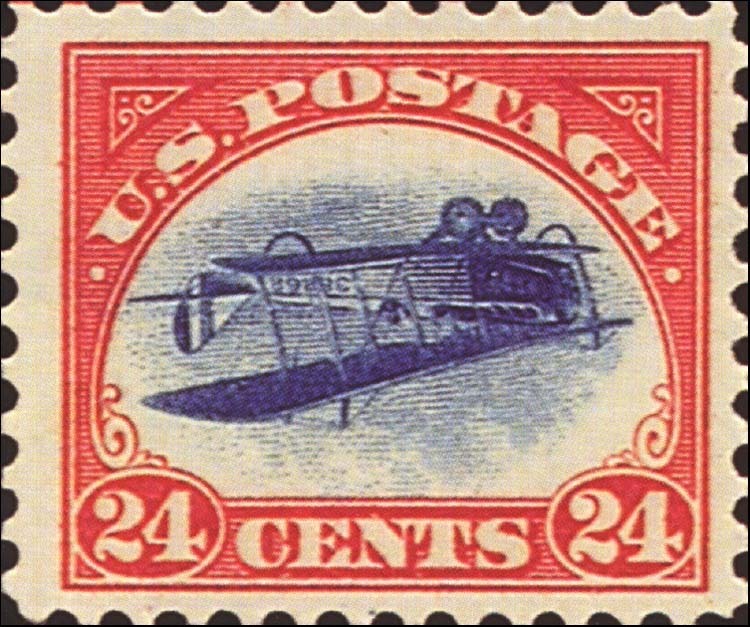 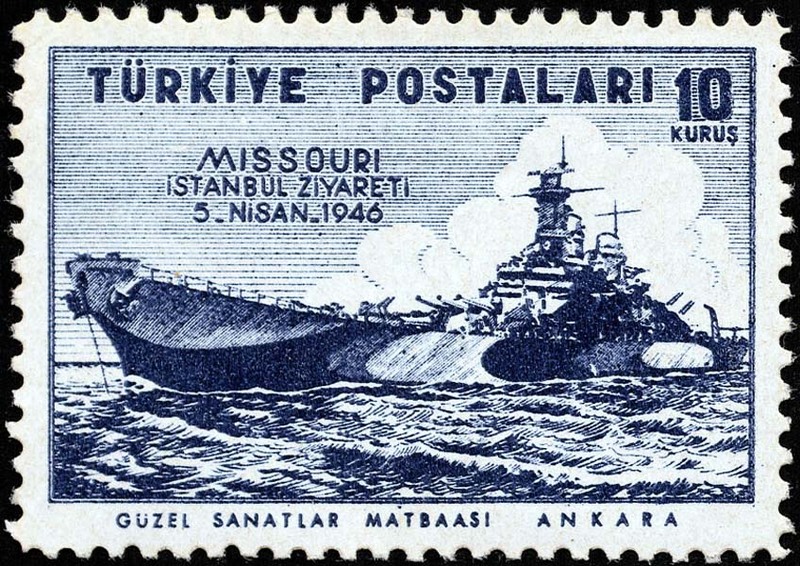 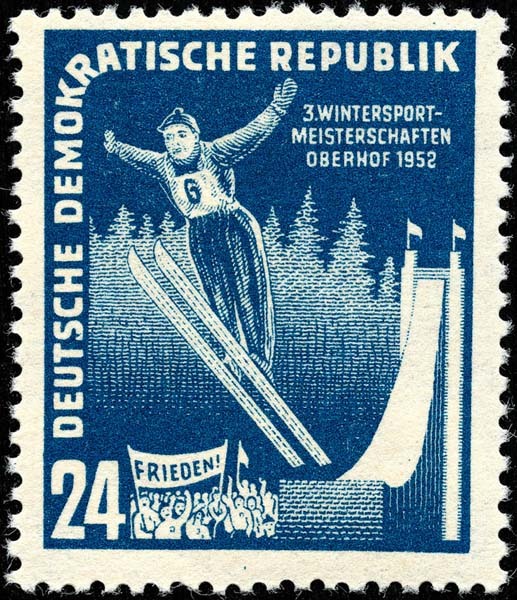 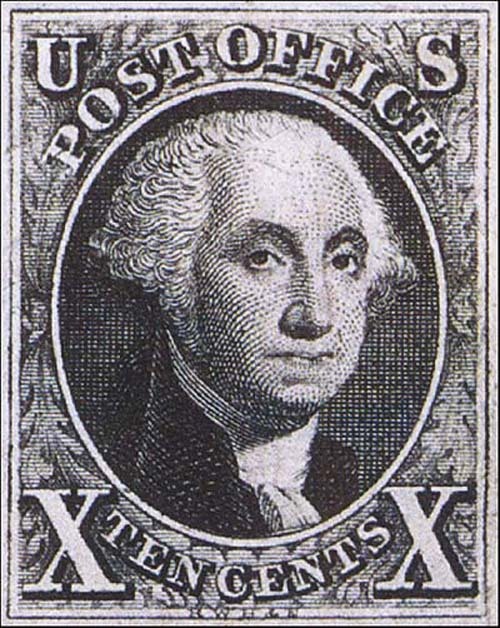 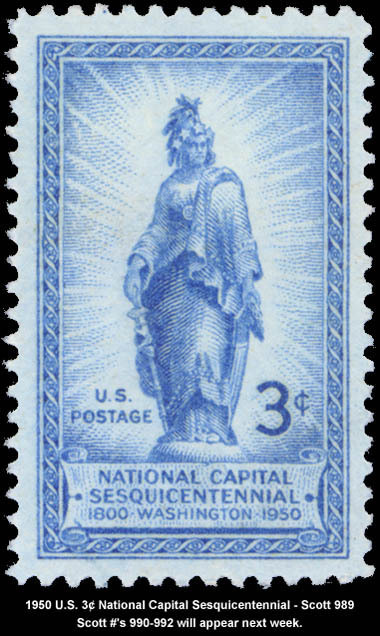 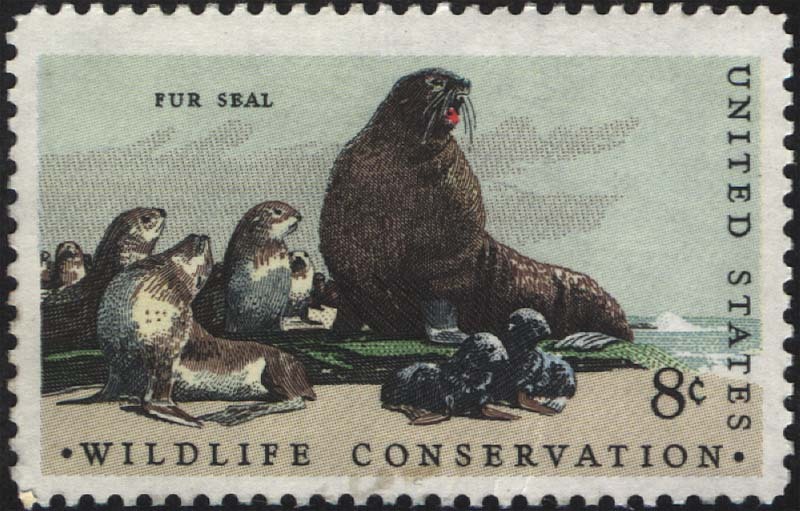 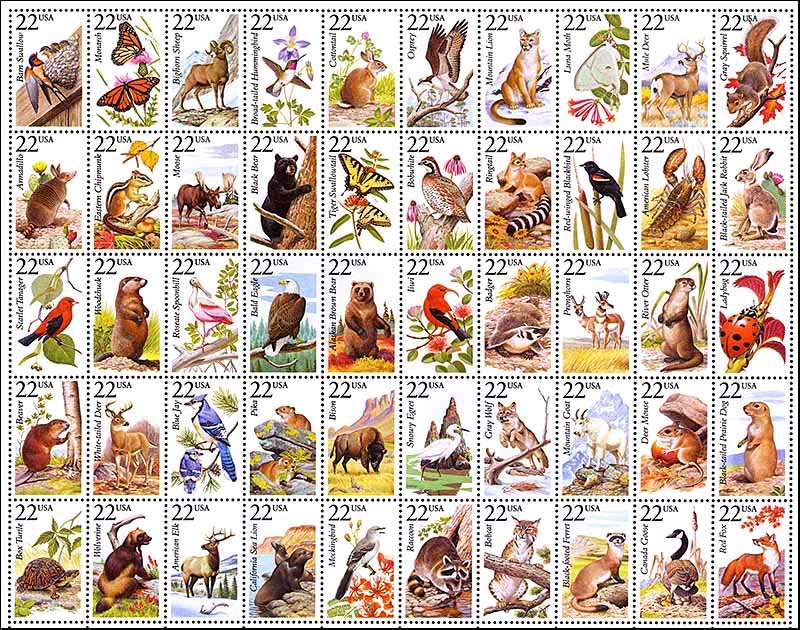 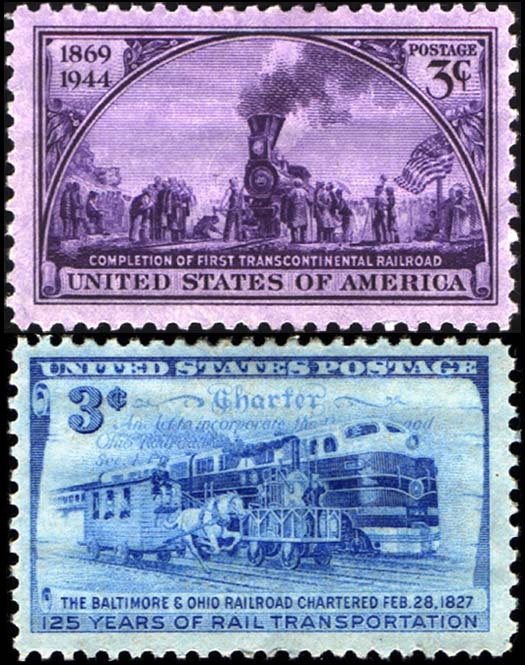 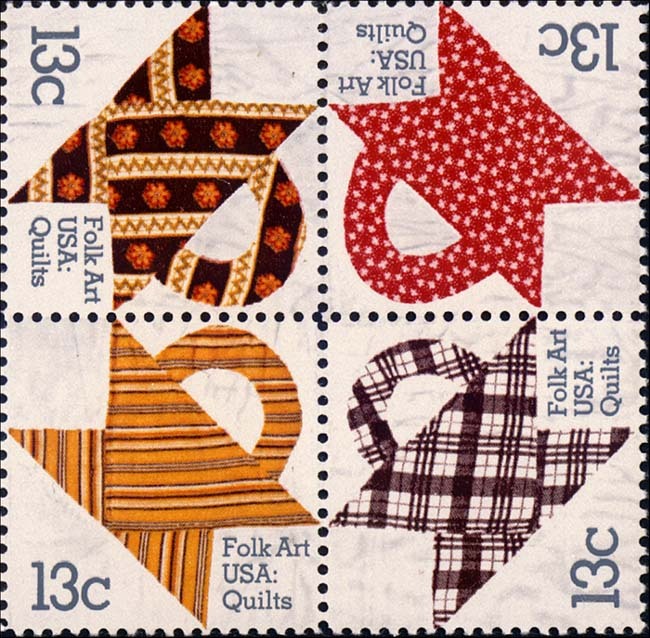 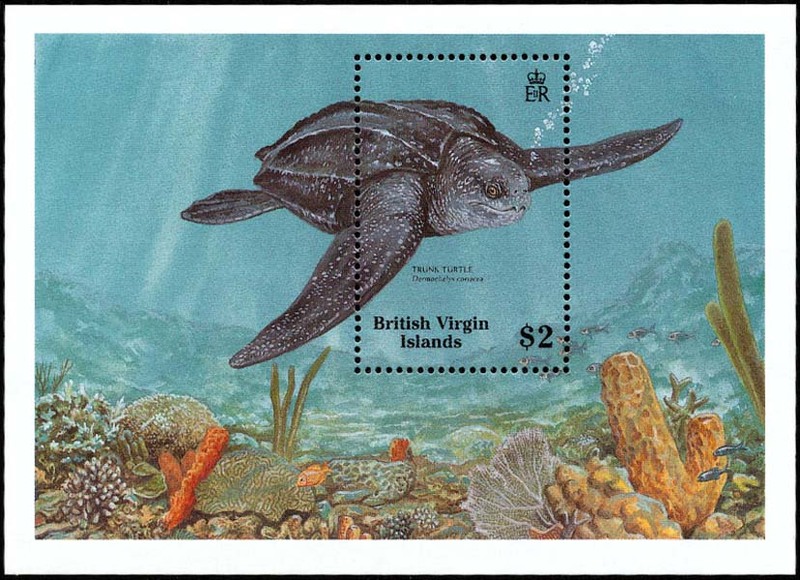 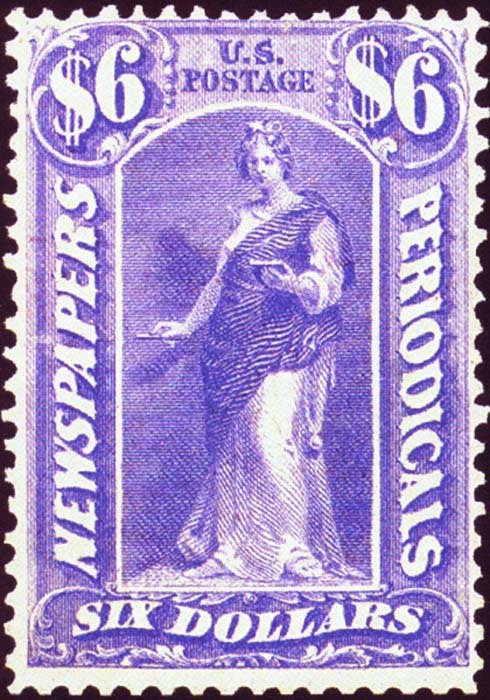 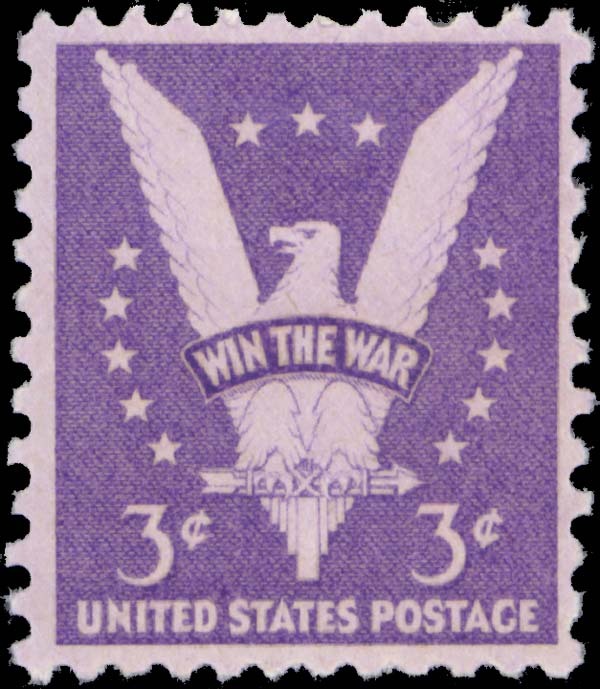 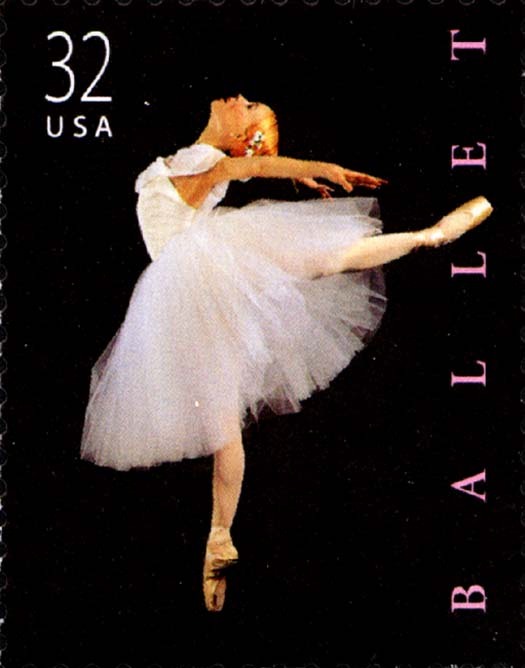 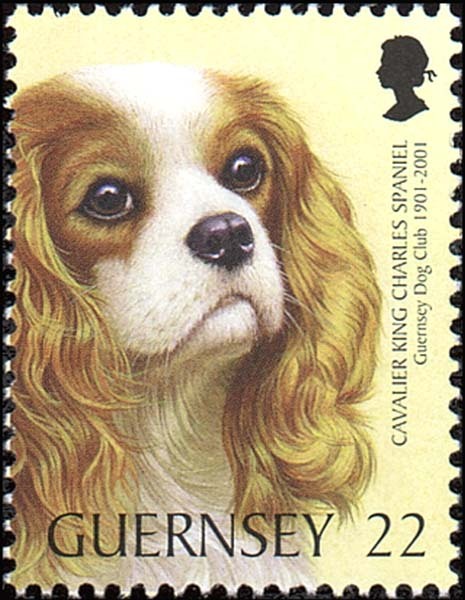 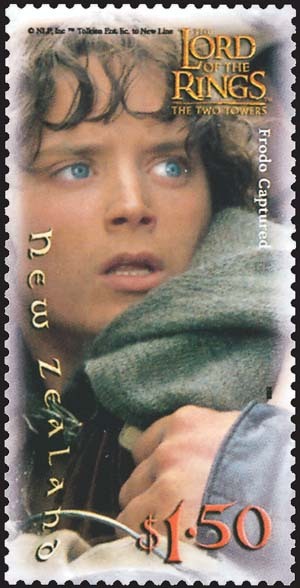 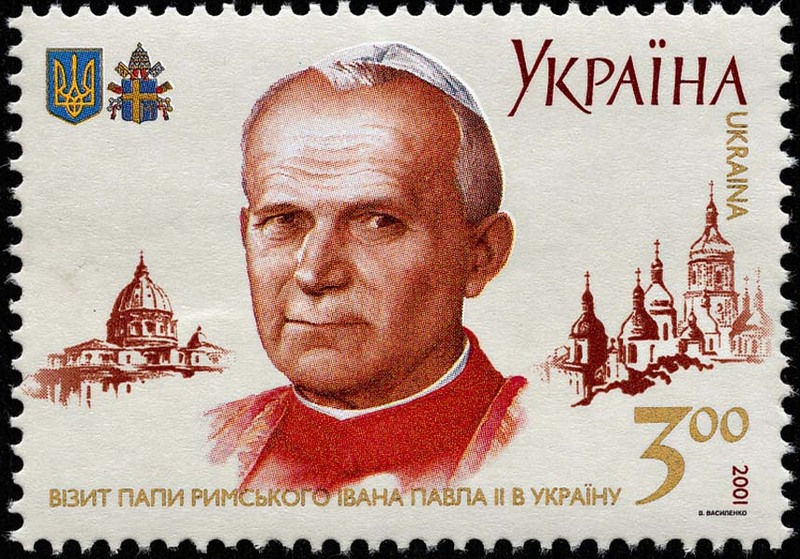 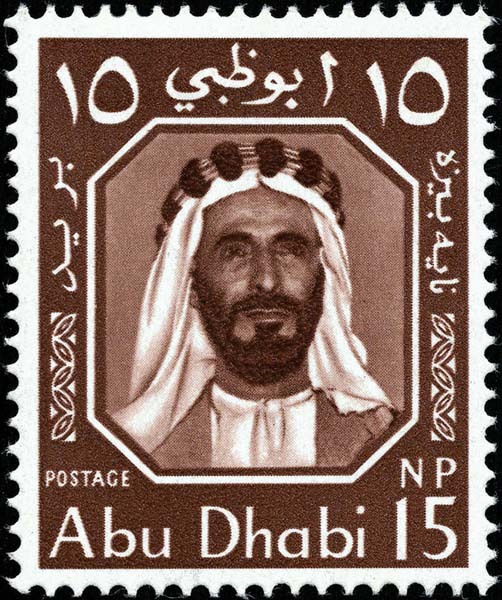 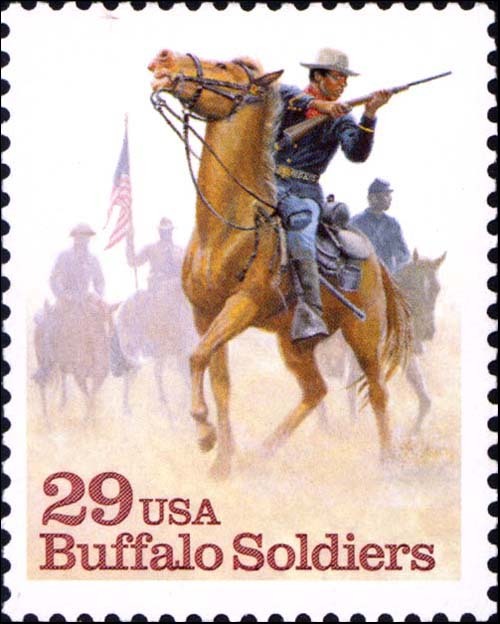 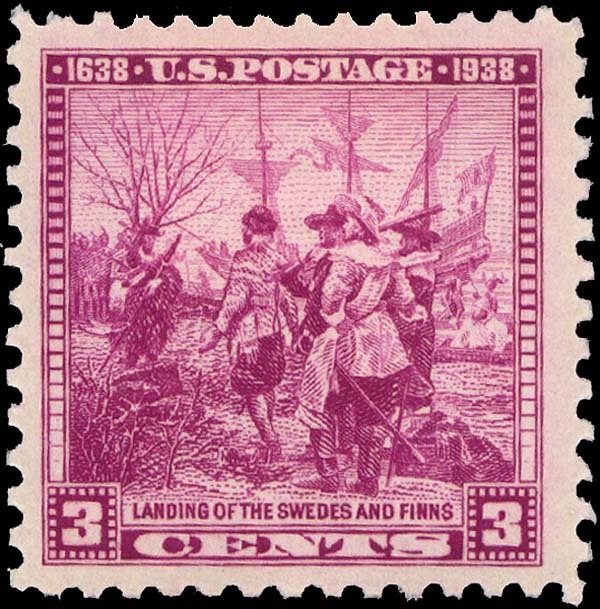 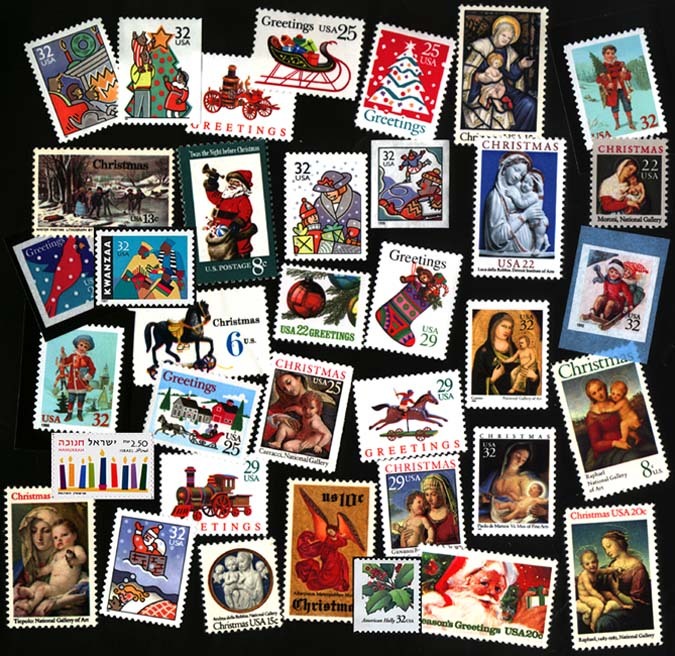 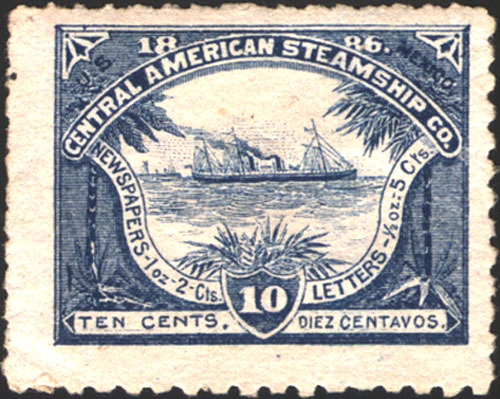 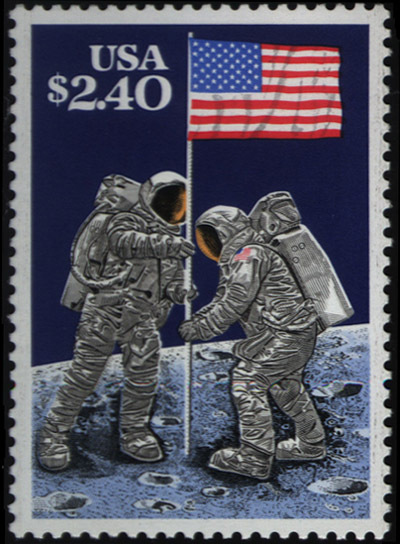 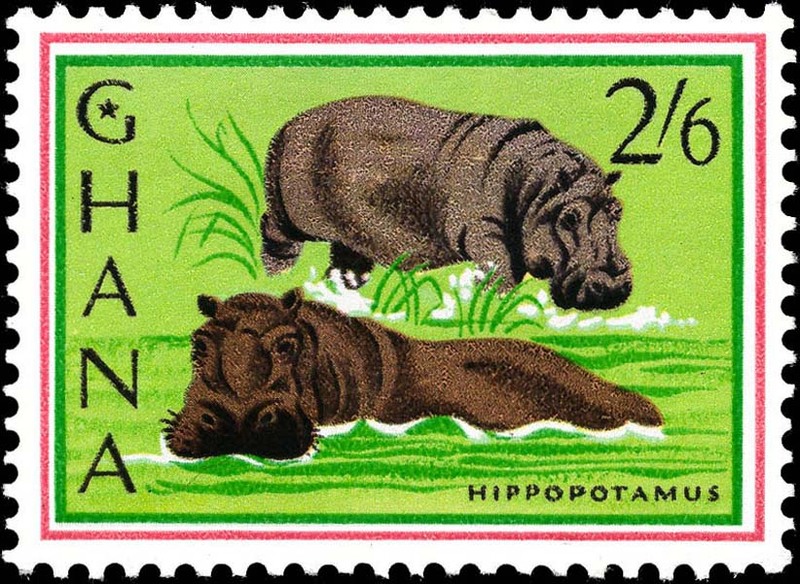 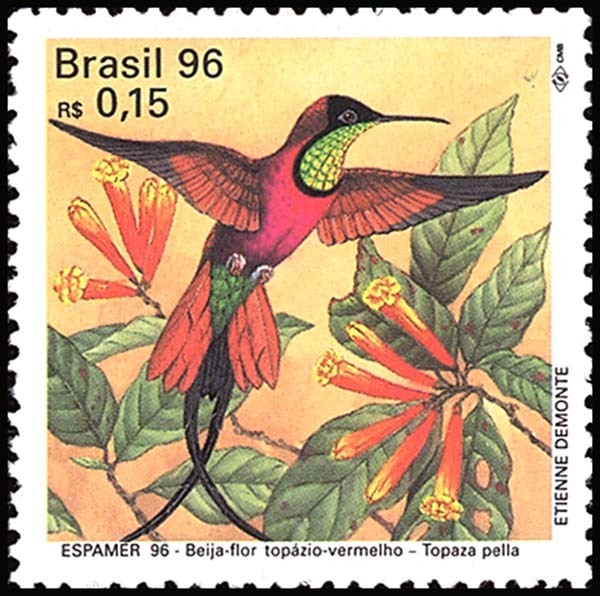 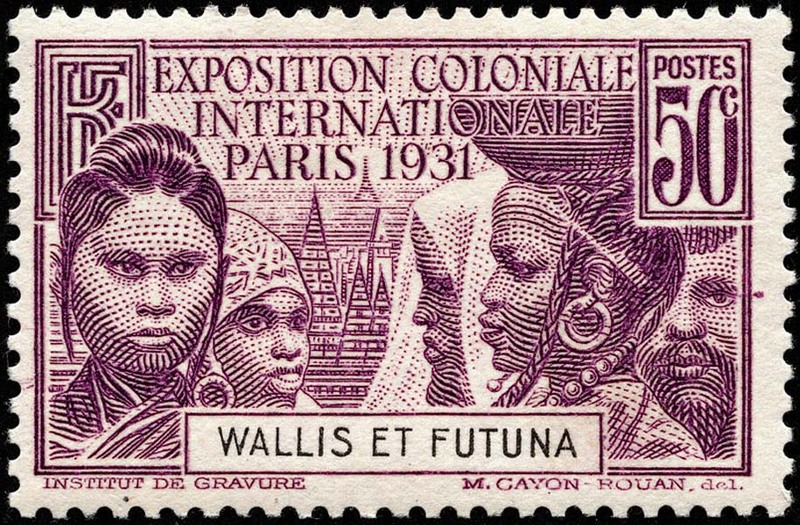 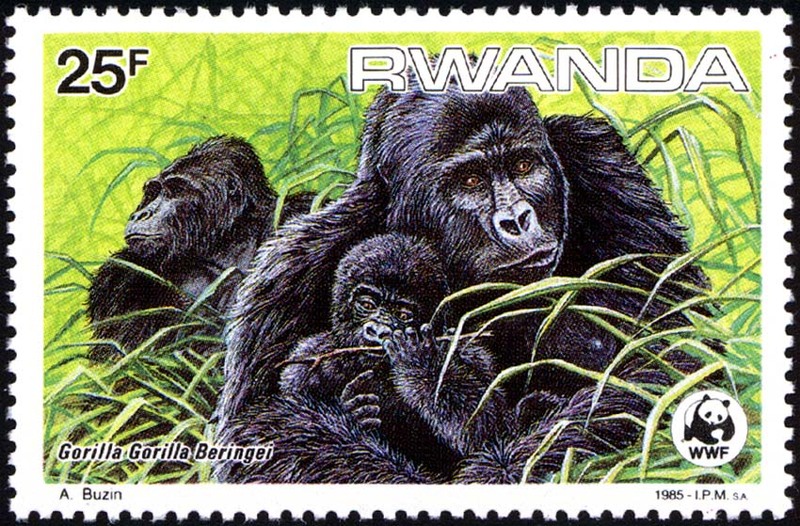 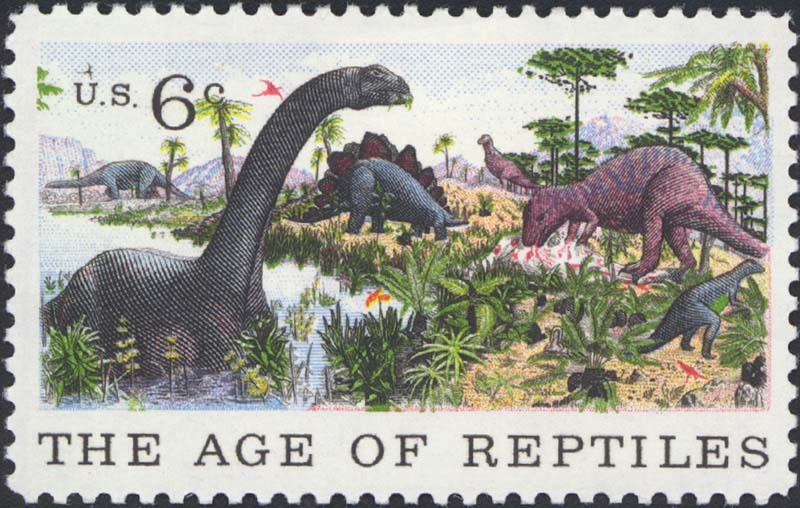 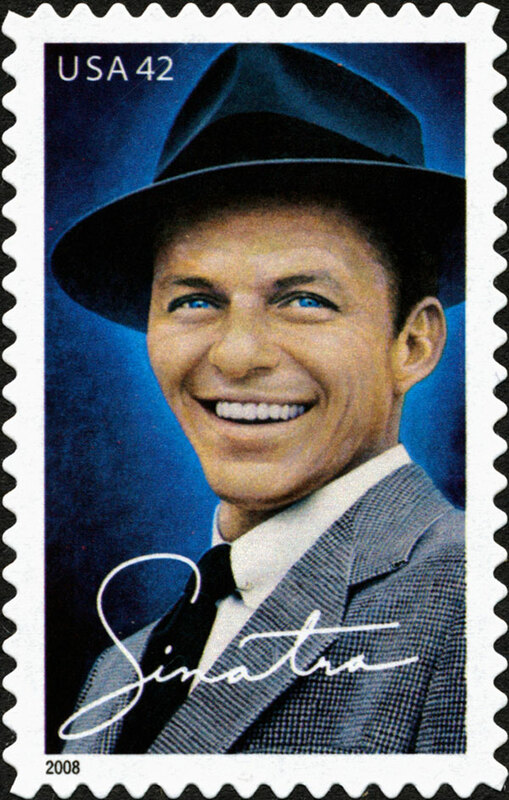 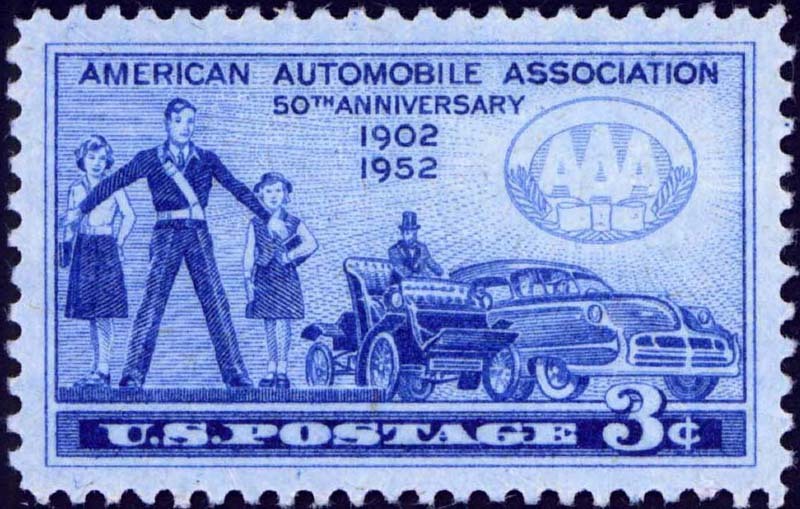 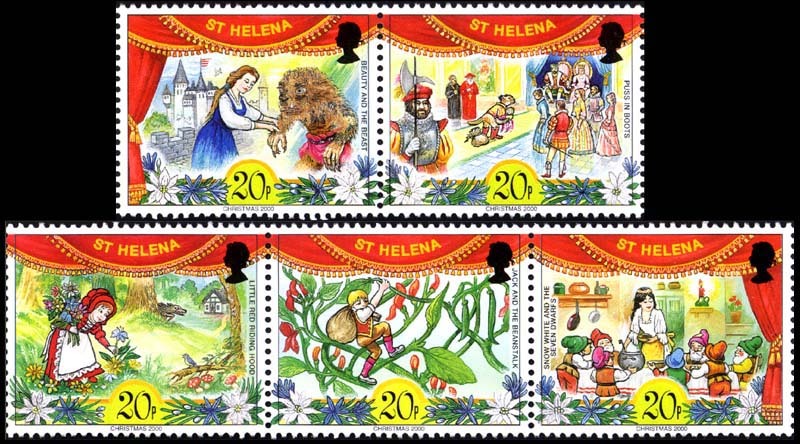 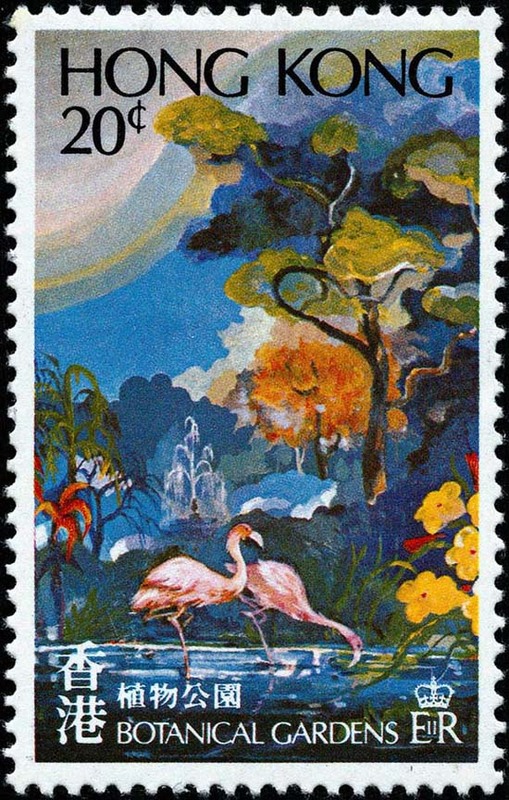 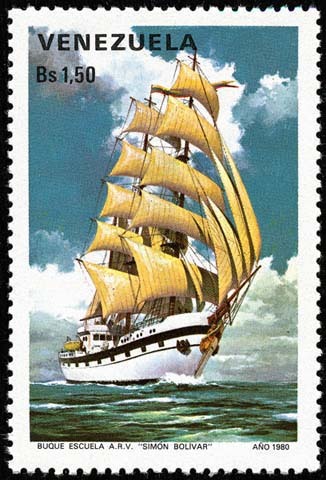 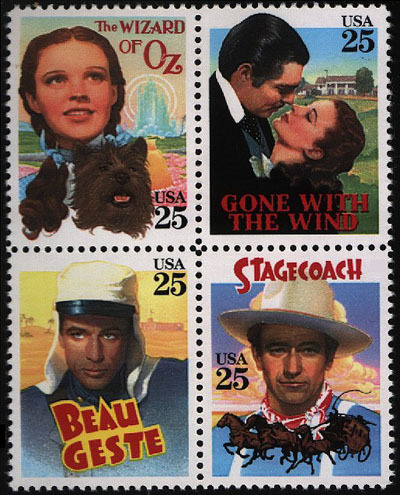 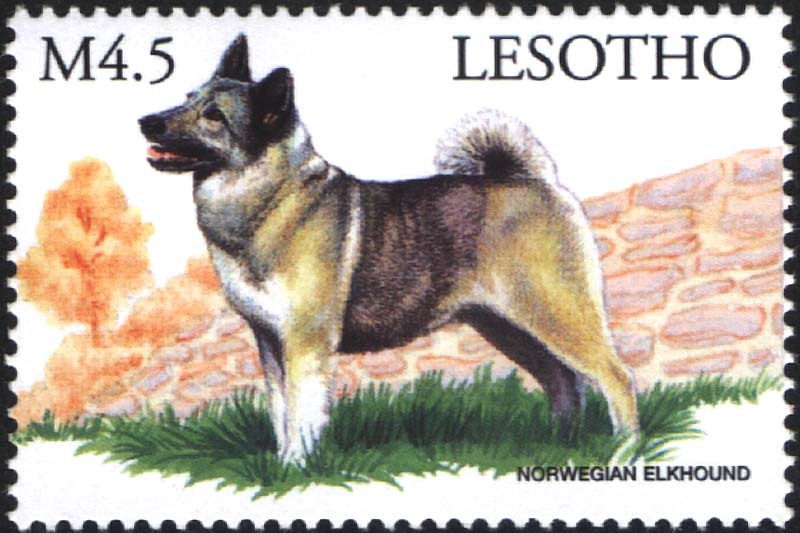 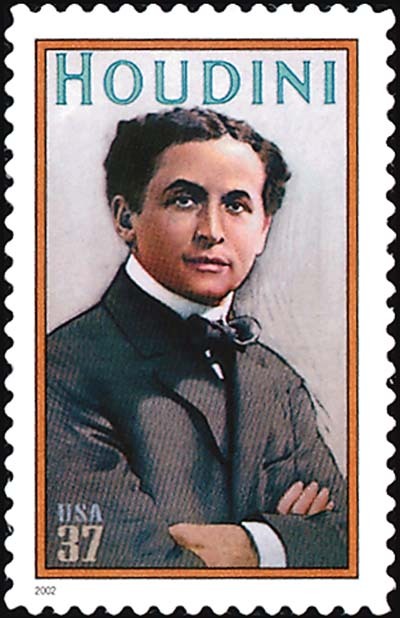 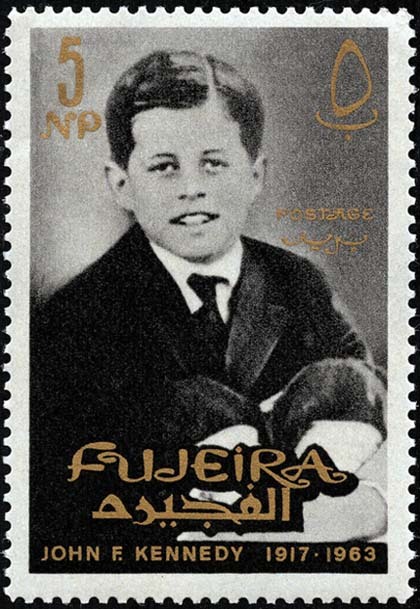 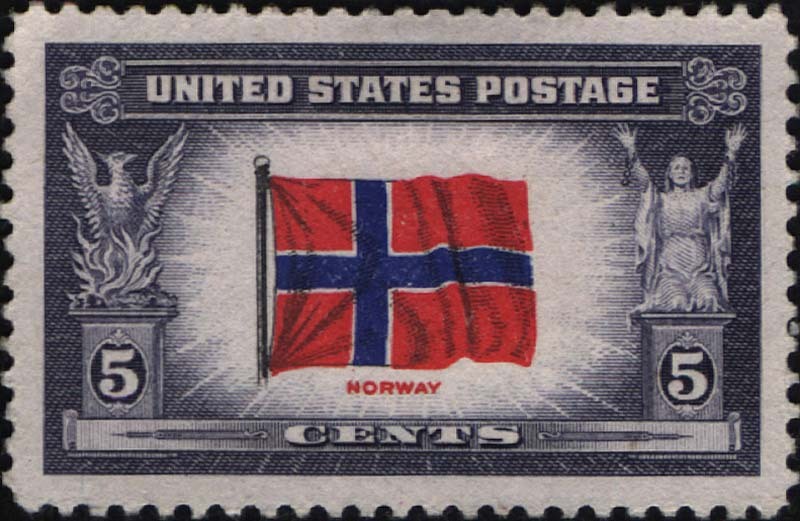 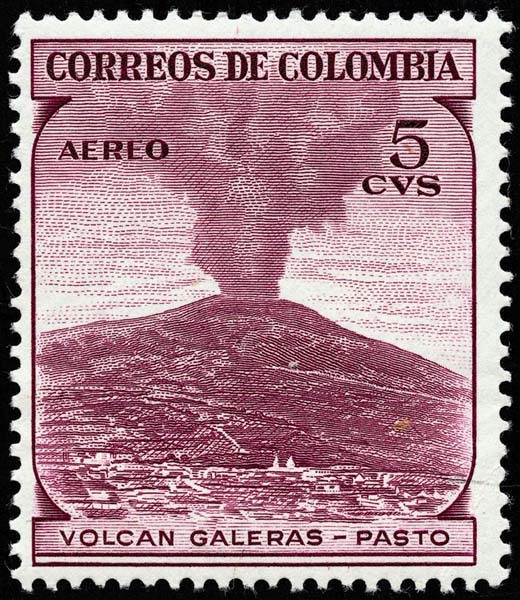 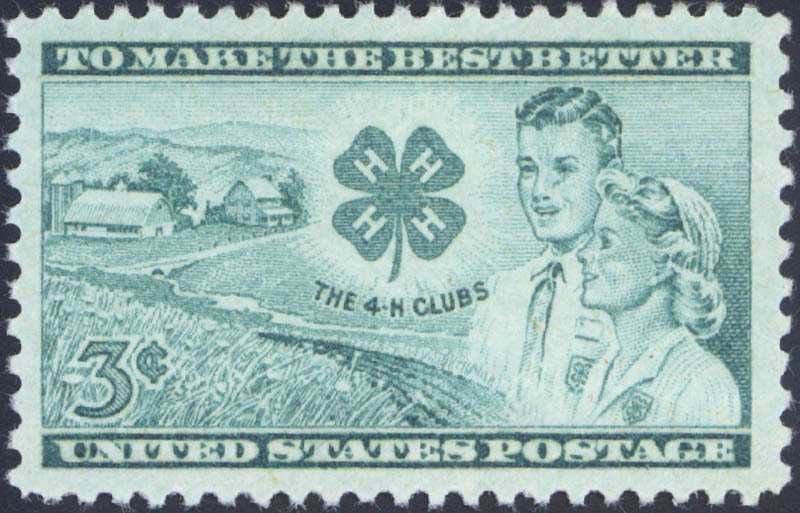 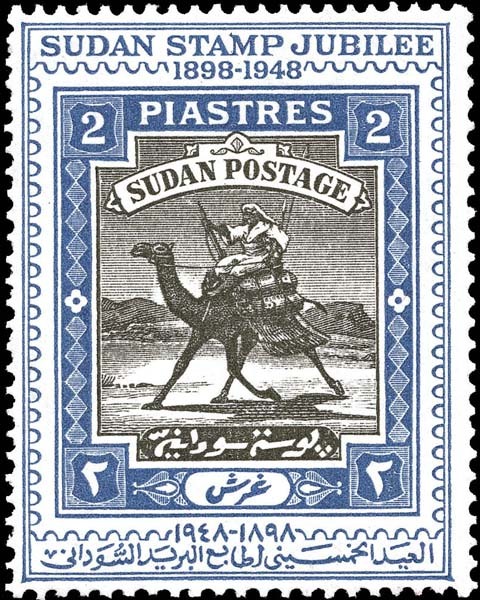 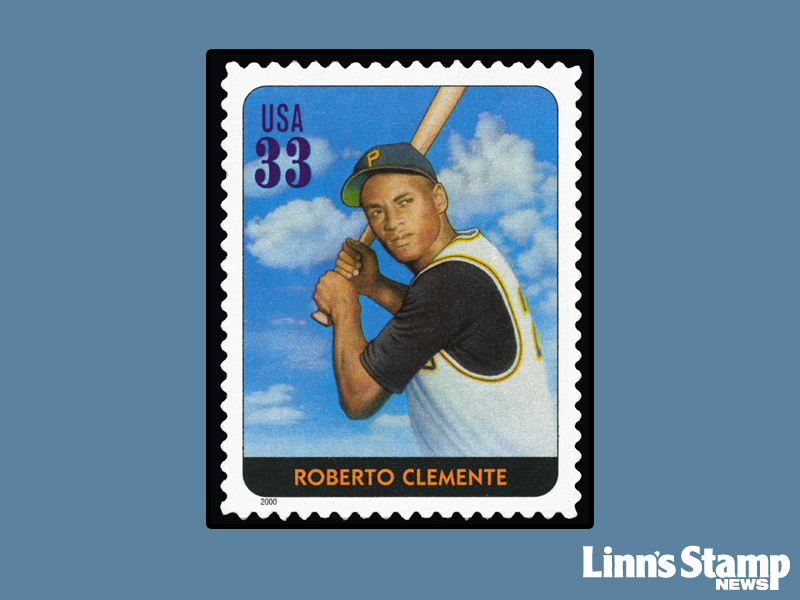 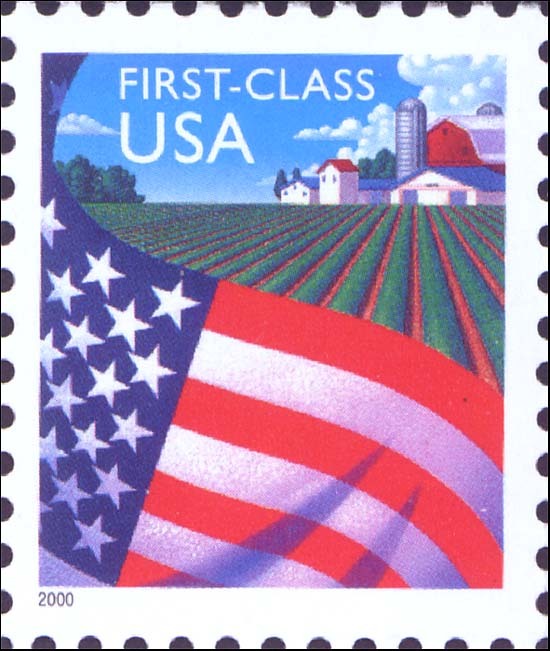 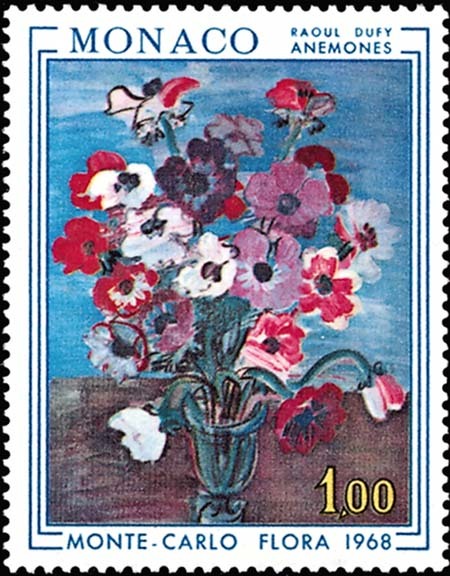 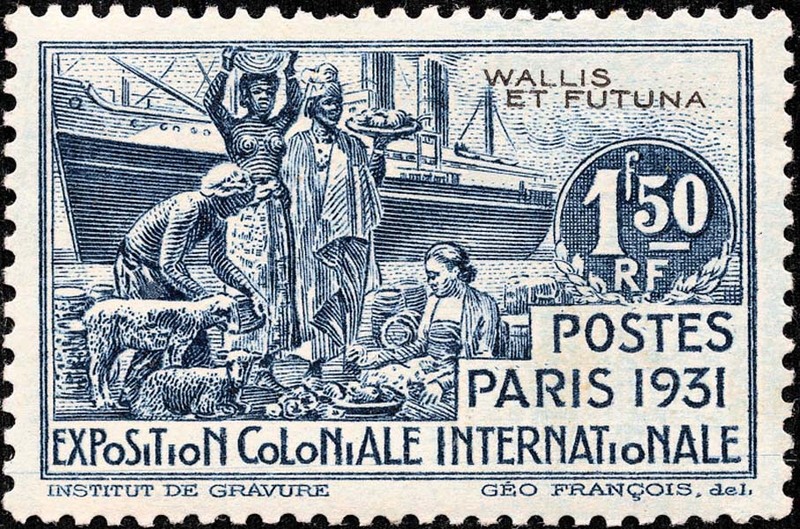 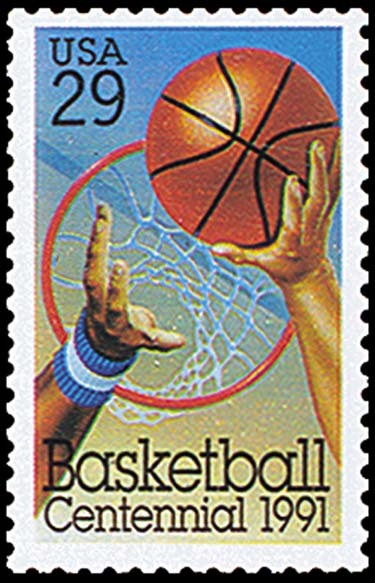 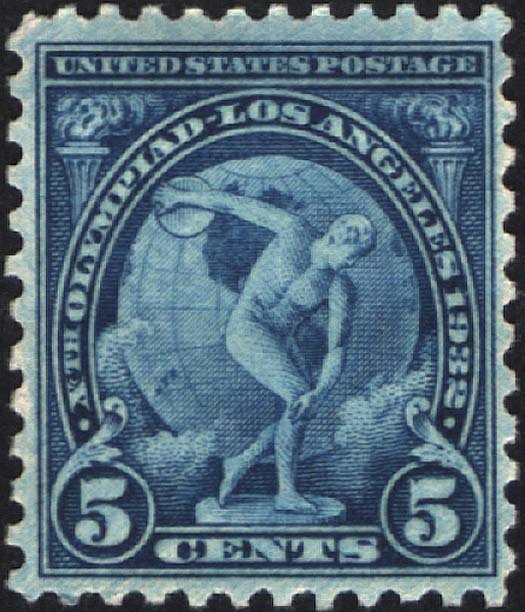 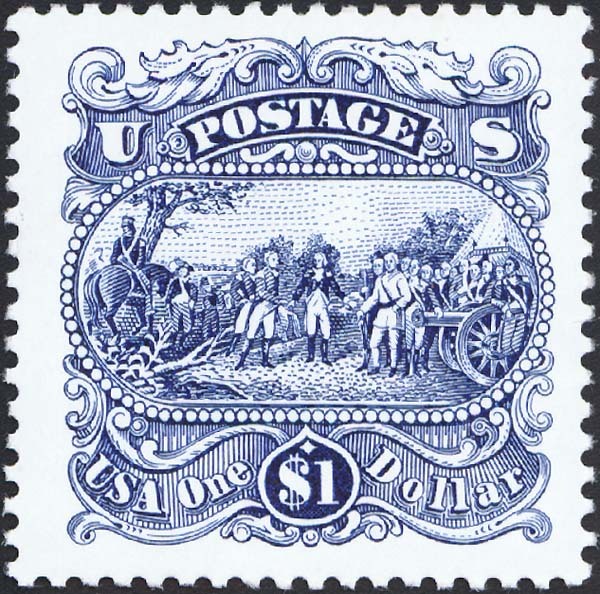 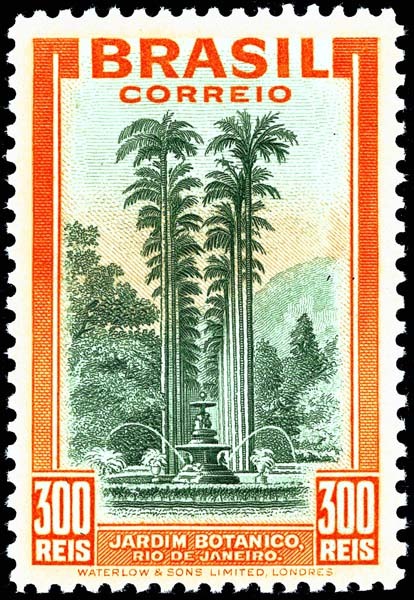 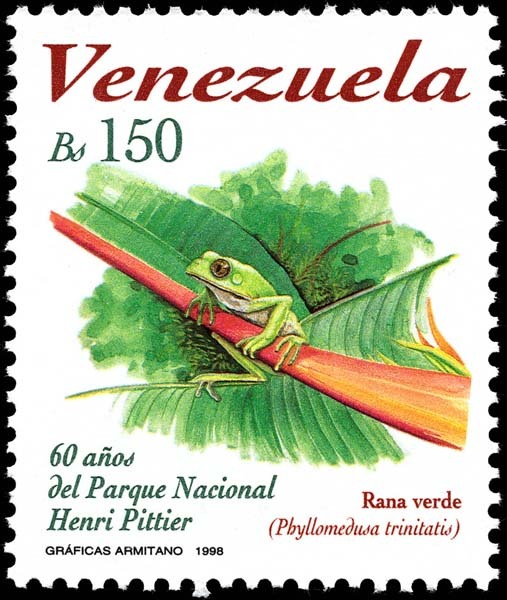 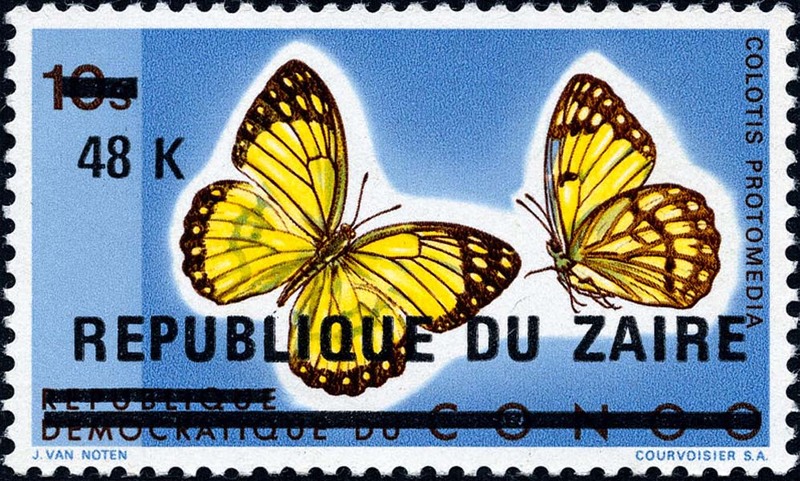 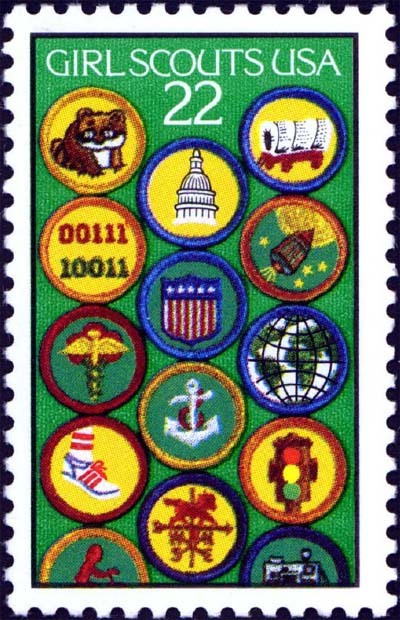 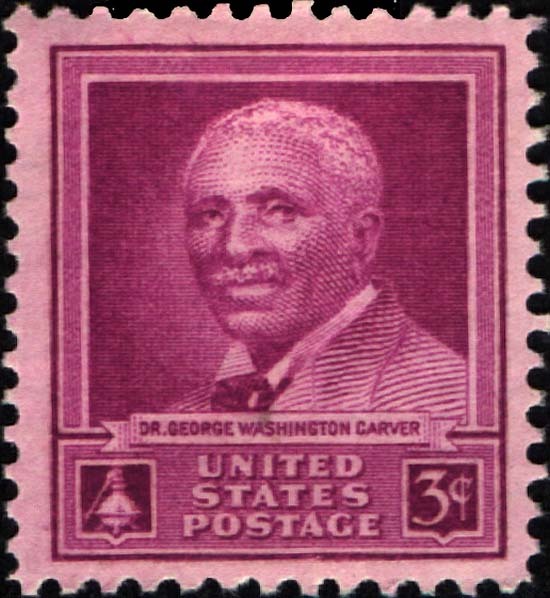 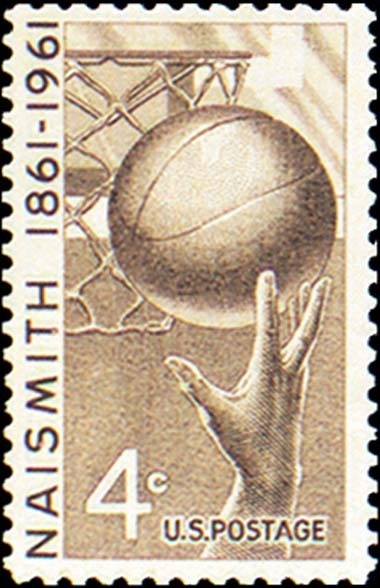 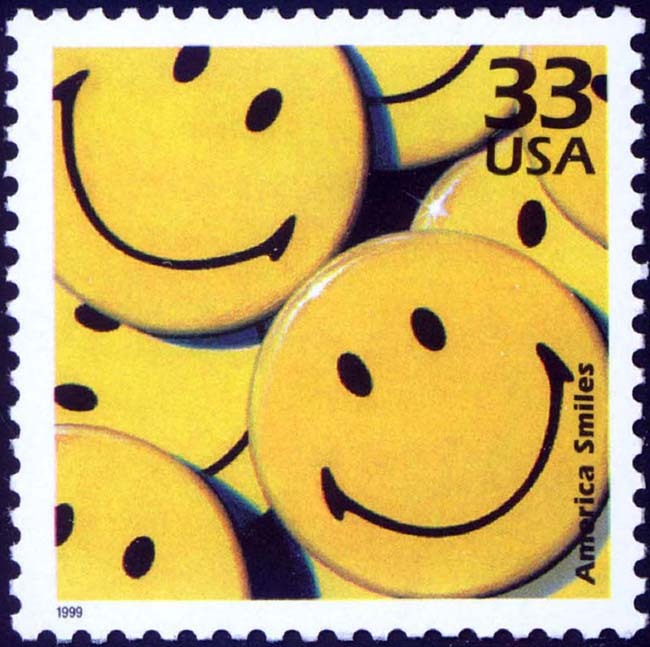 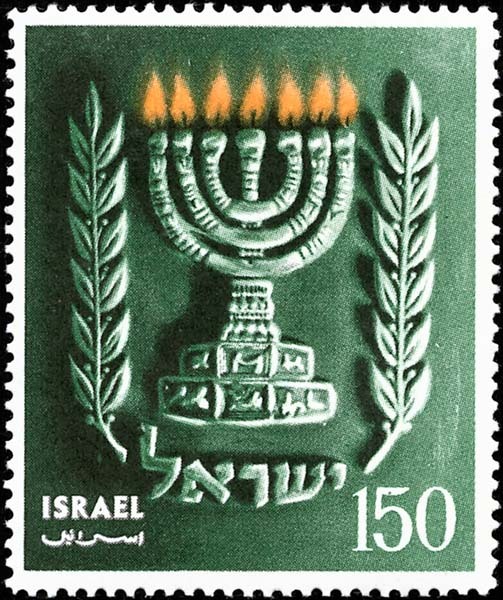 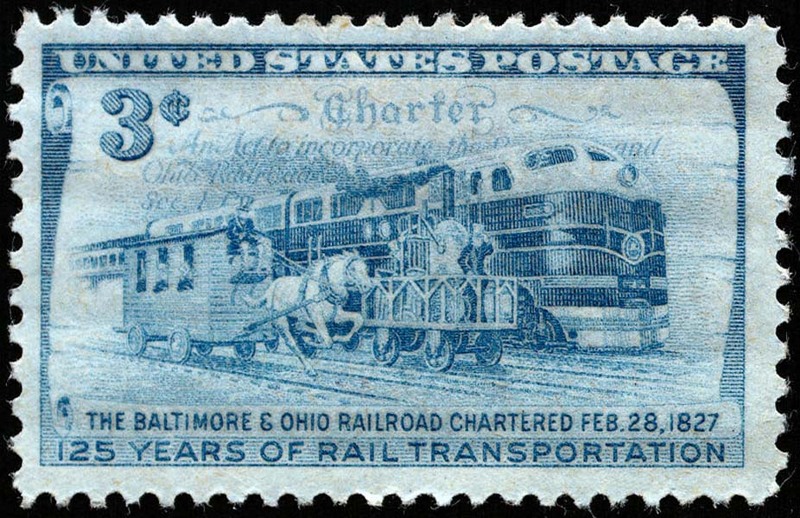 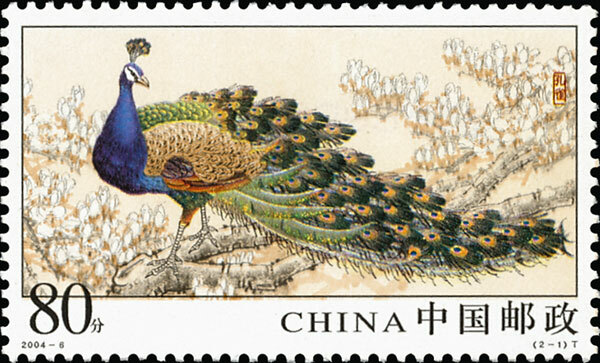 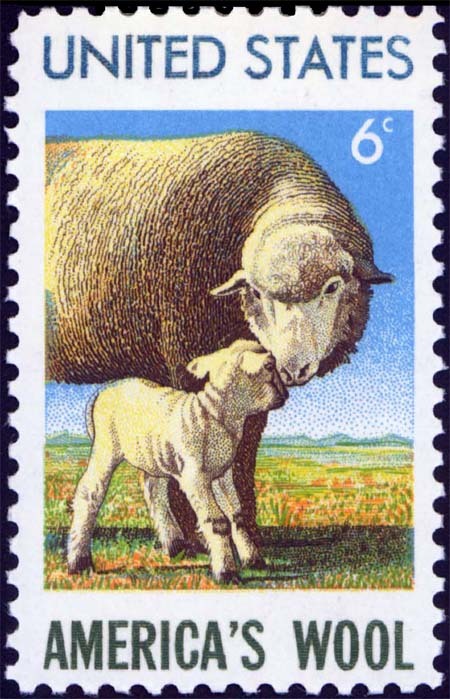 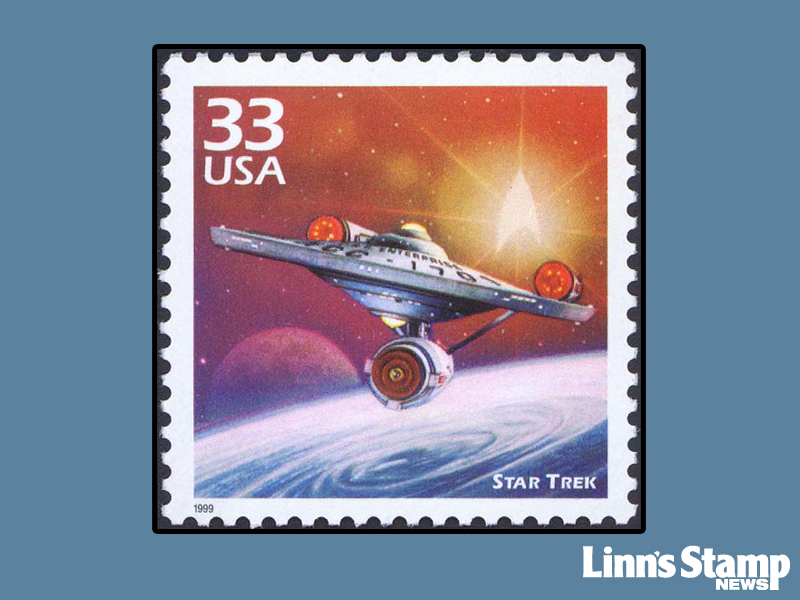 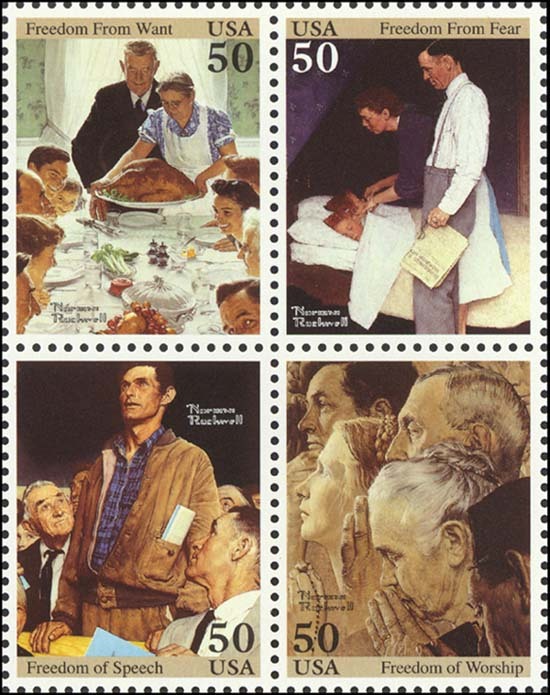 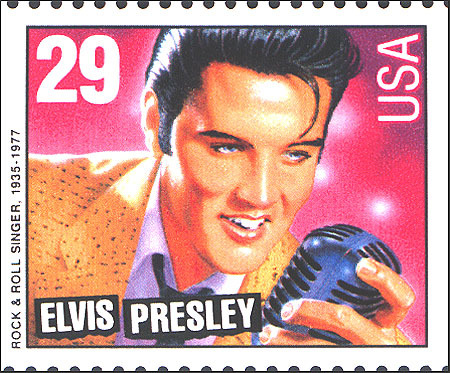 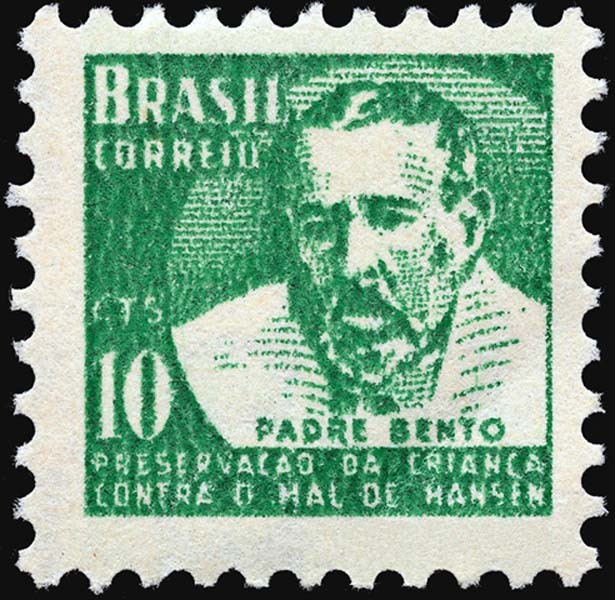 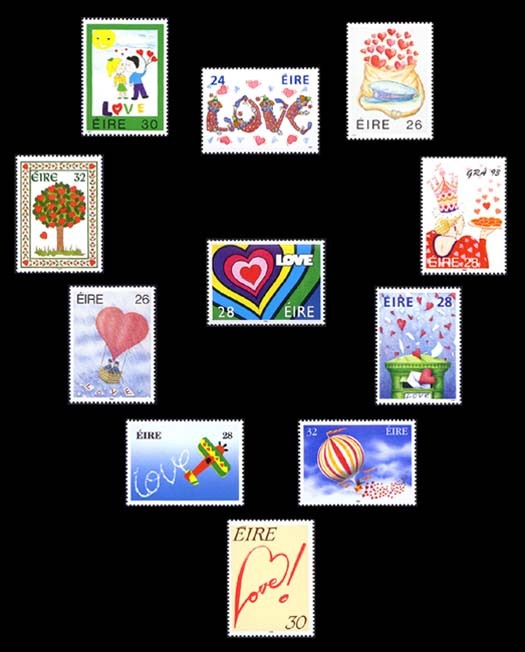 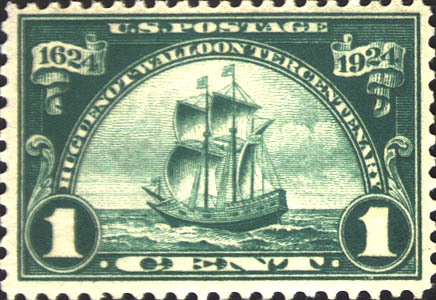 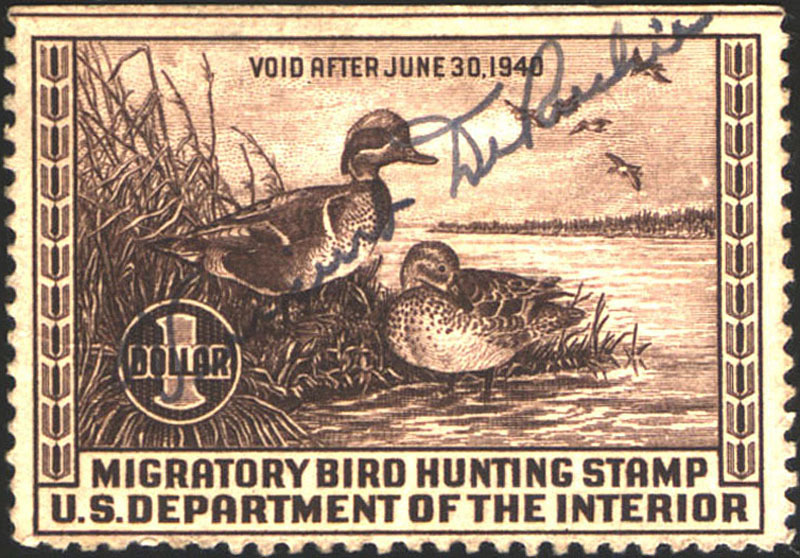 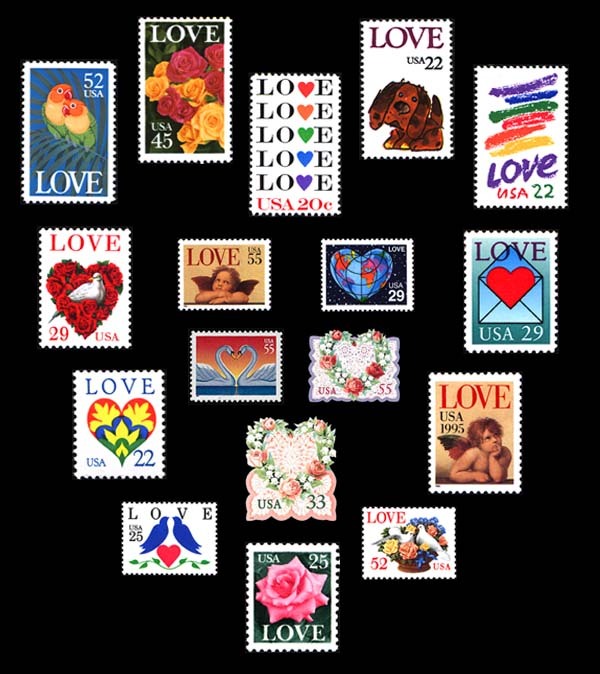 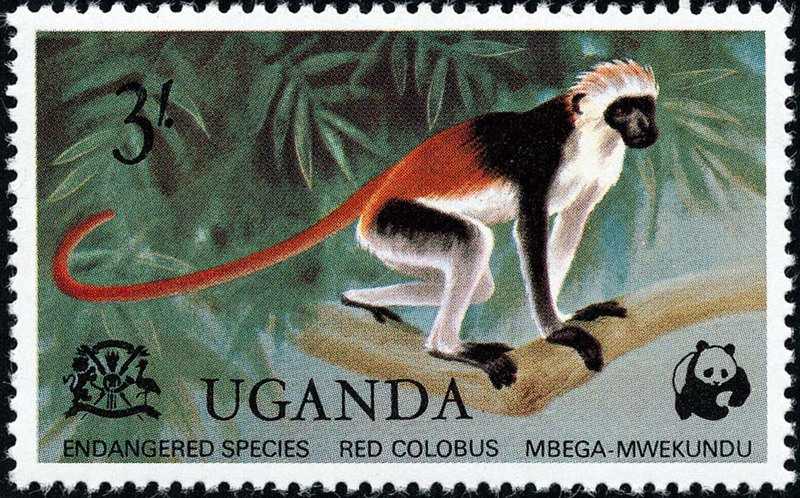 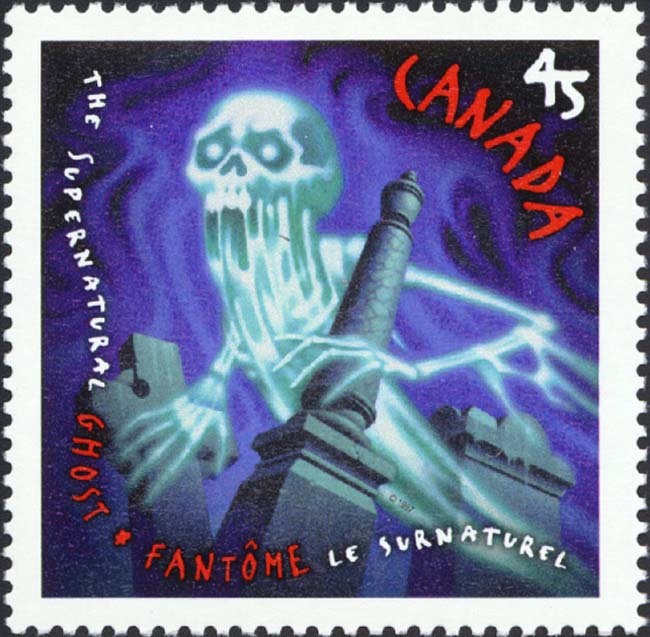 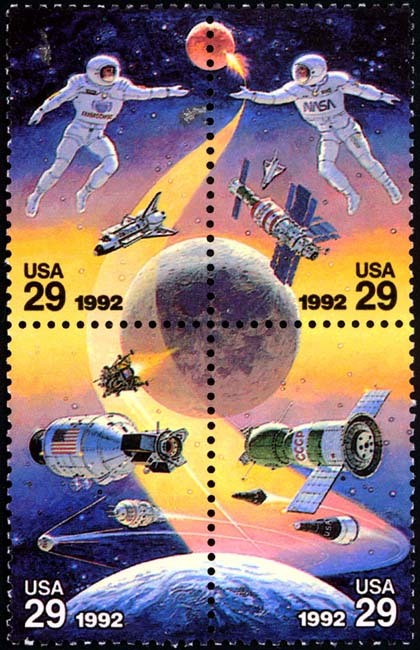 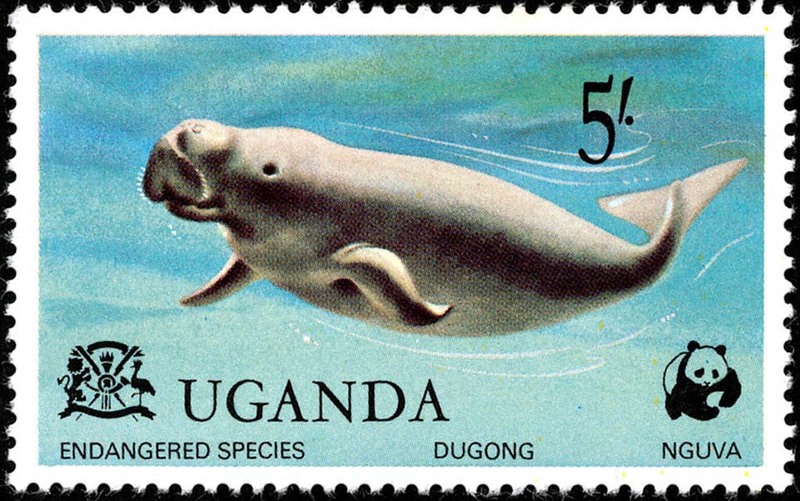 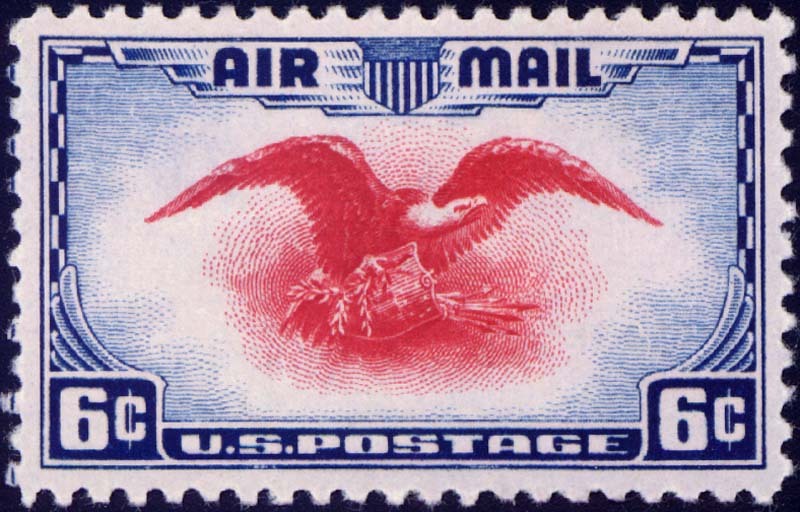 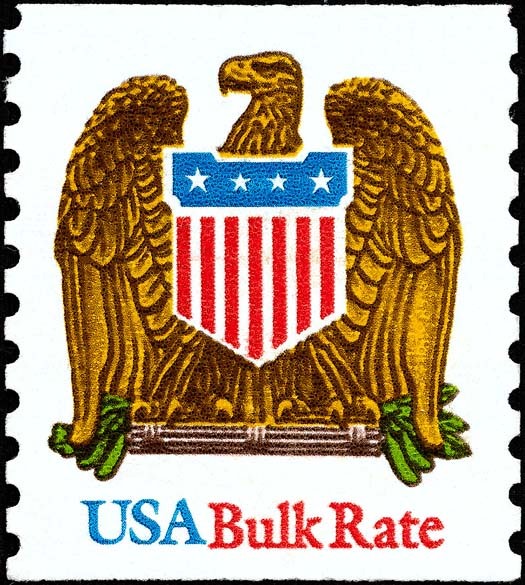 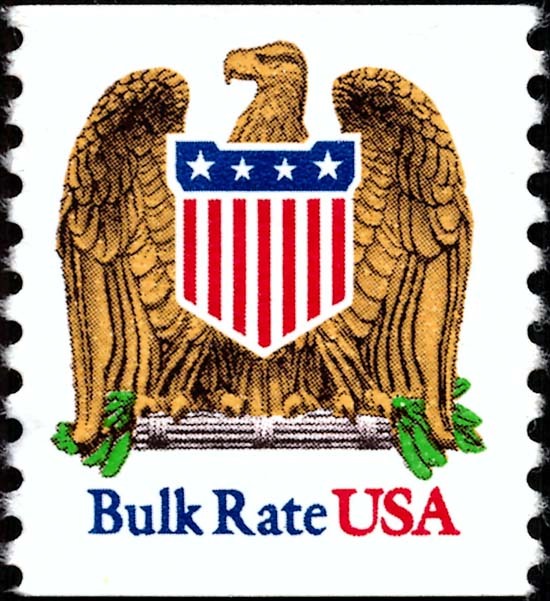 Part of the fun of using computers and the Internet is sharing full-color images of the stamps we love and the stamps we'd love to have. 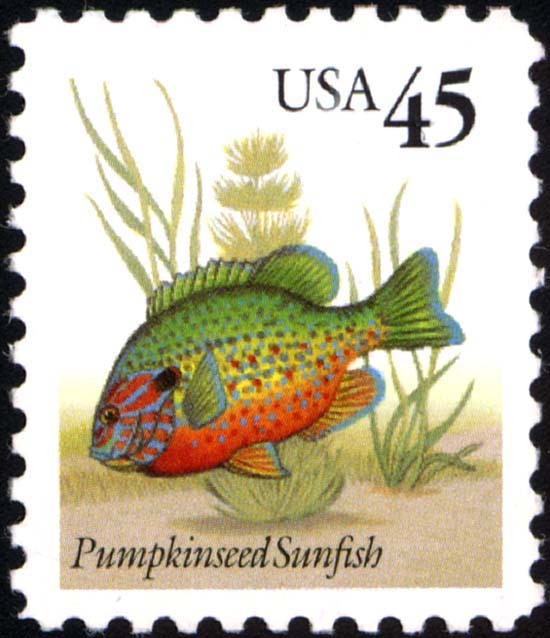 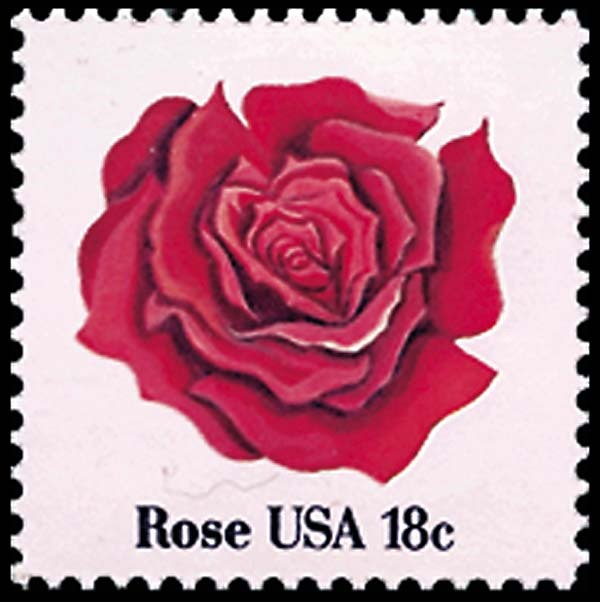 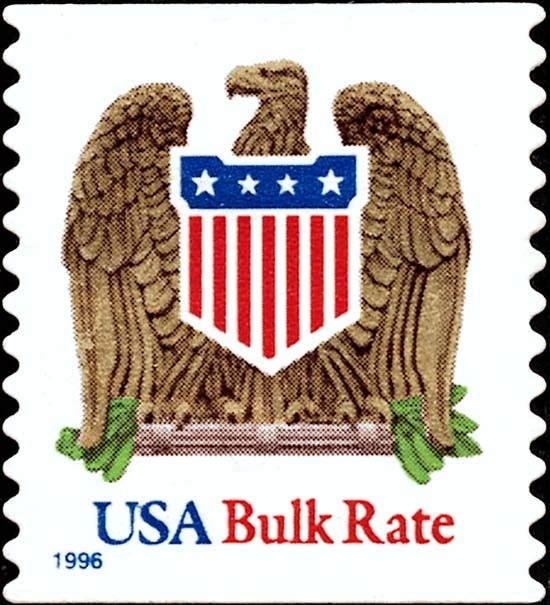 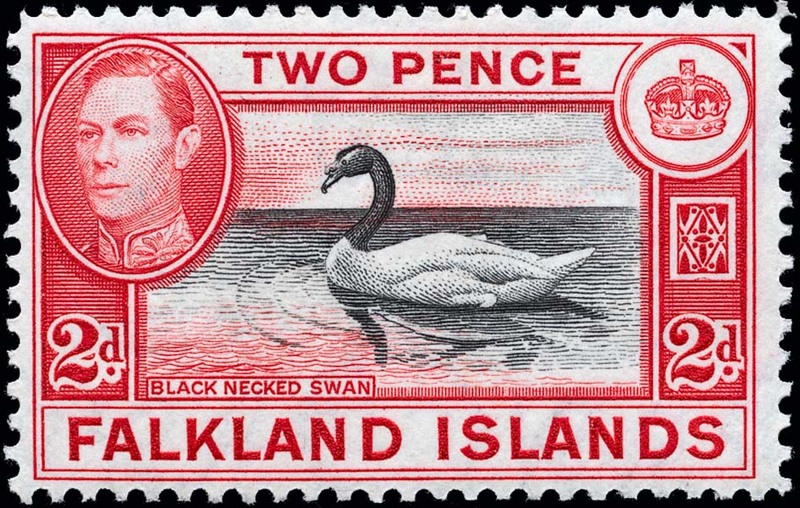 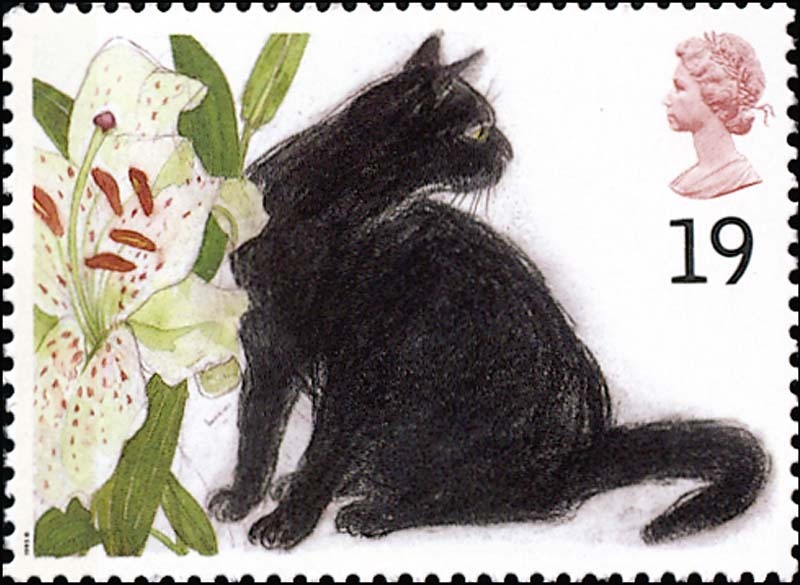 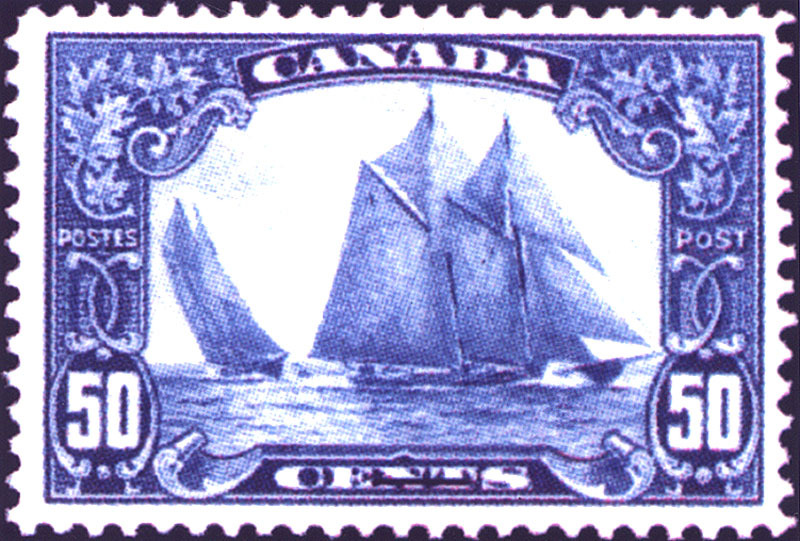 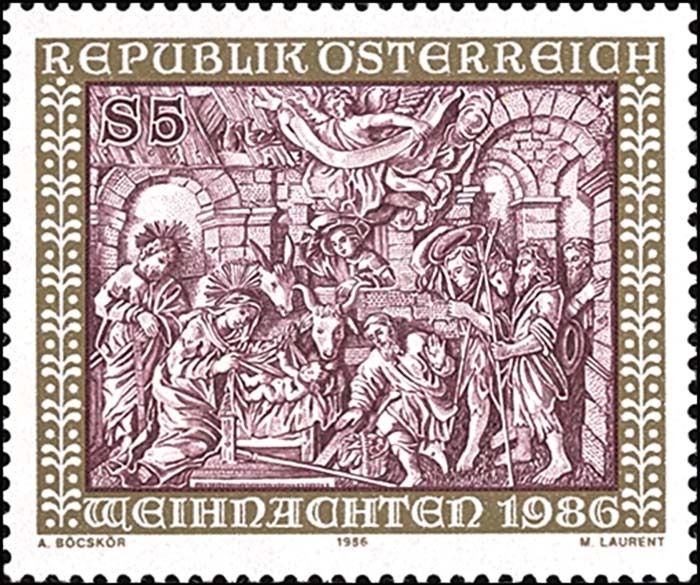 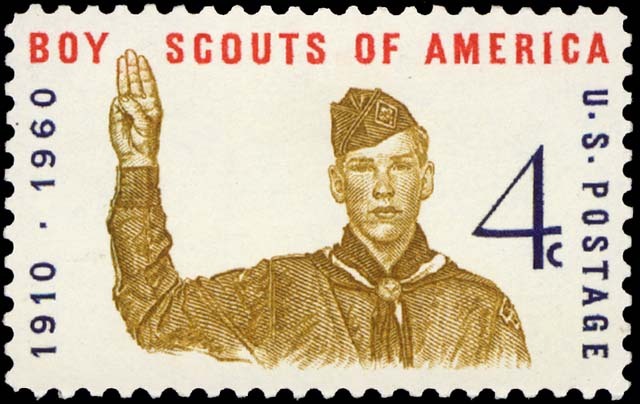 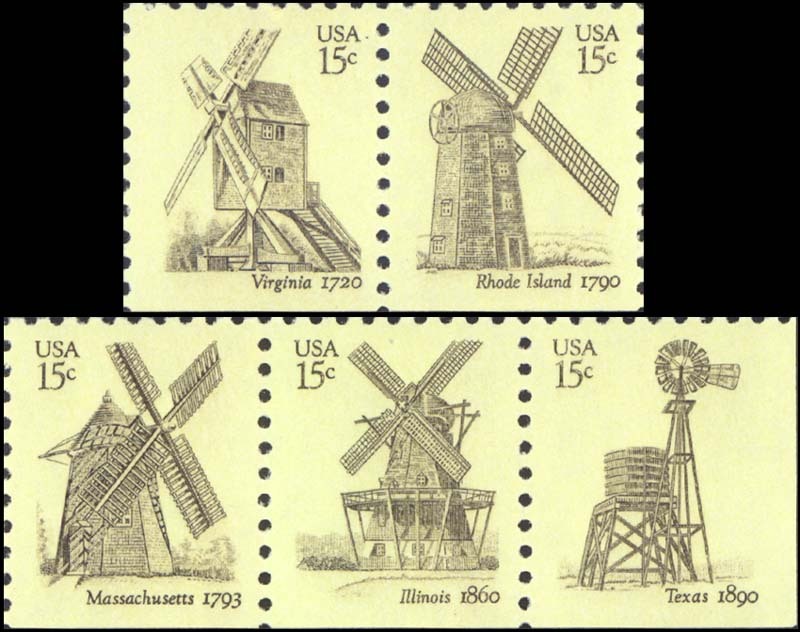 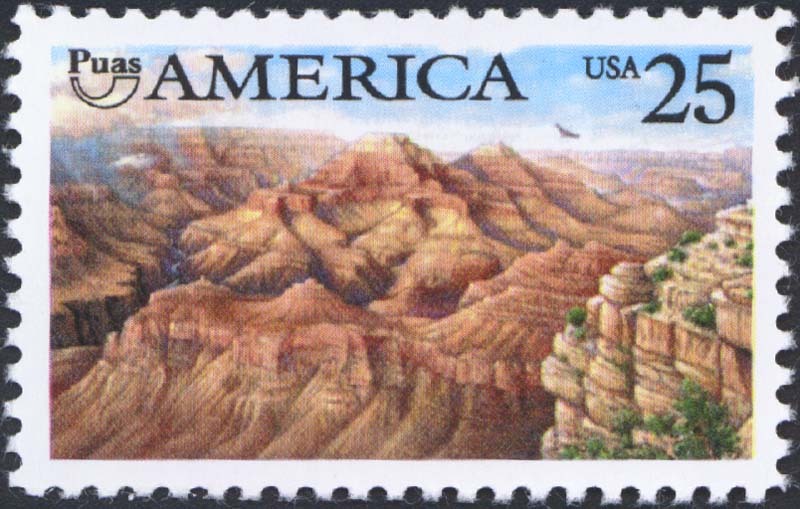 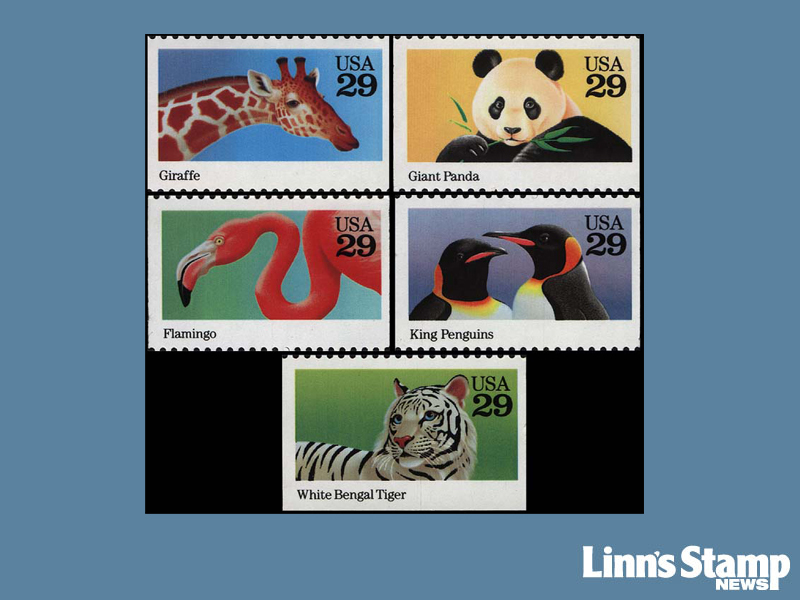 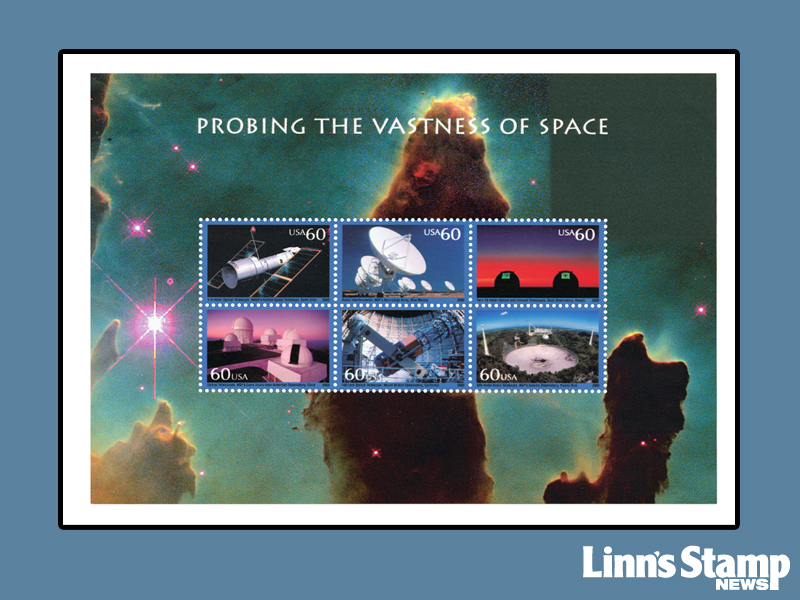 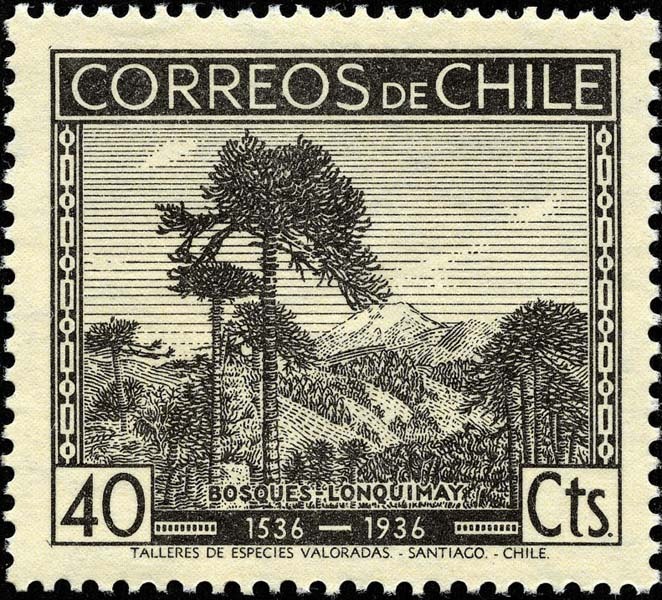 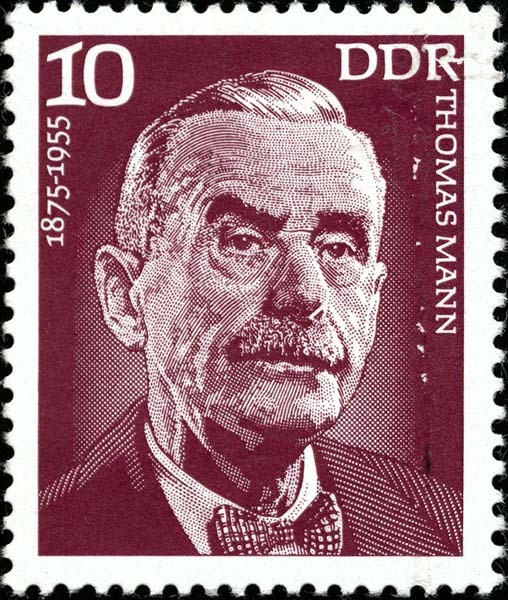 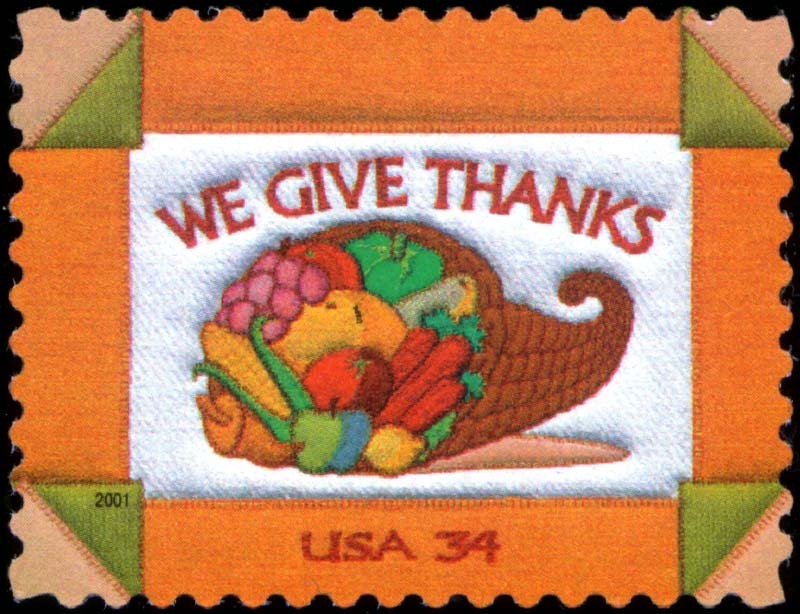 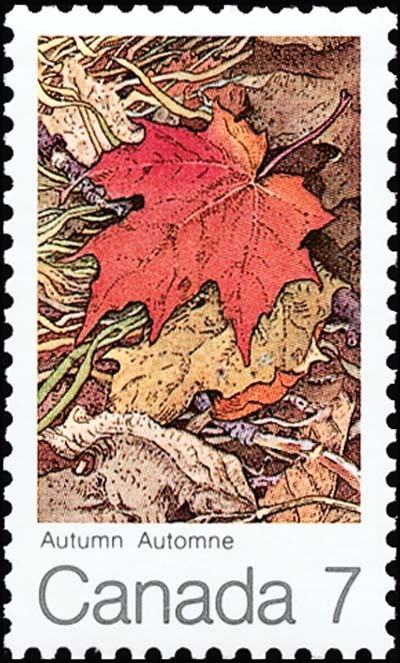 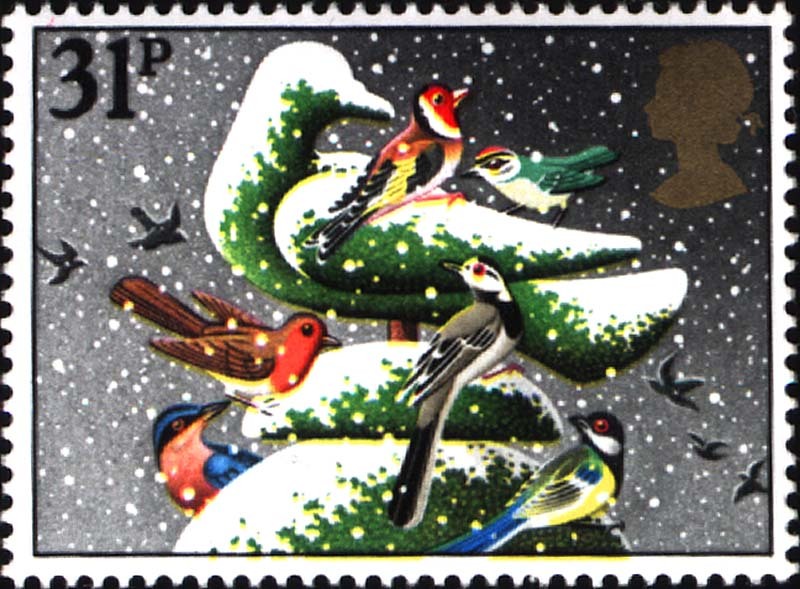 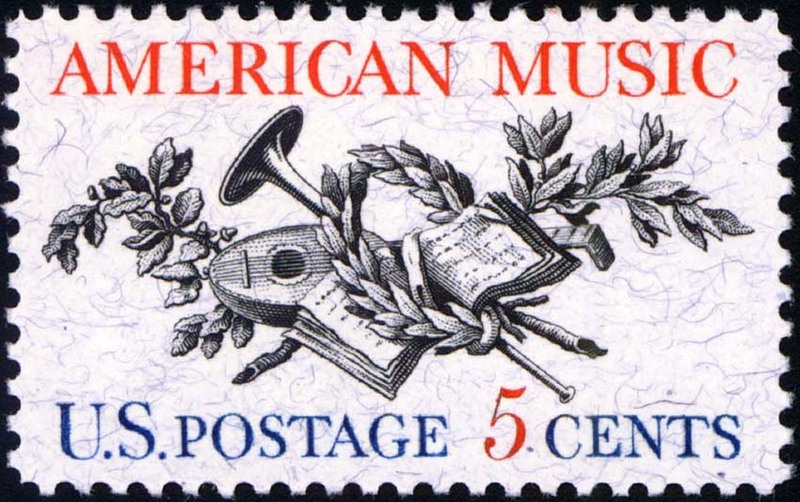 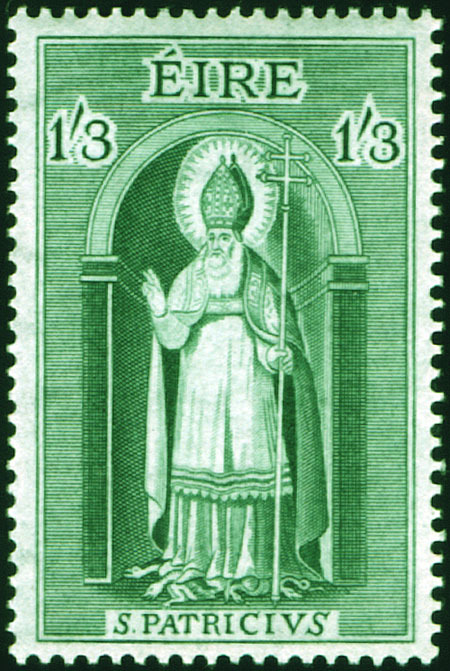 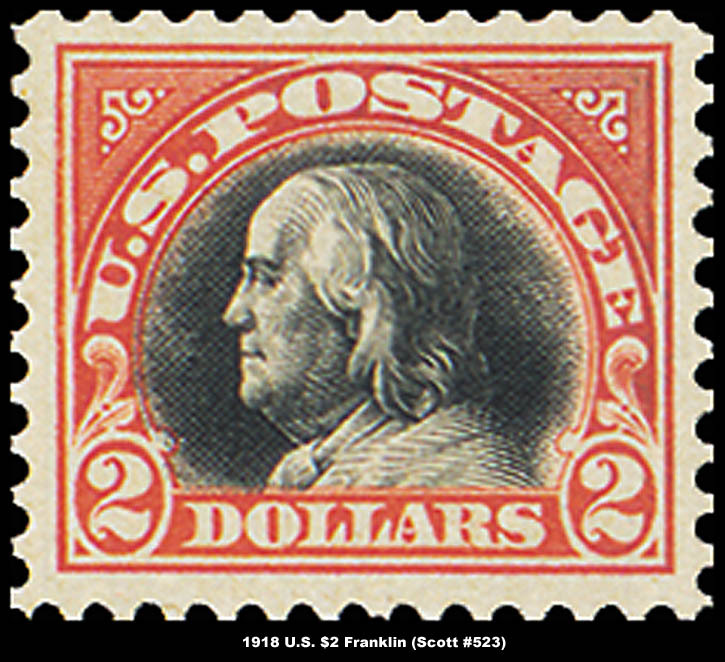 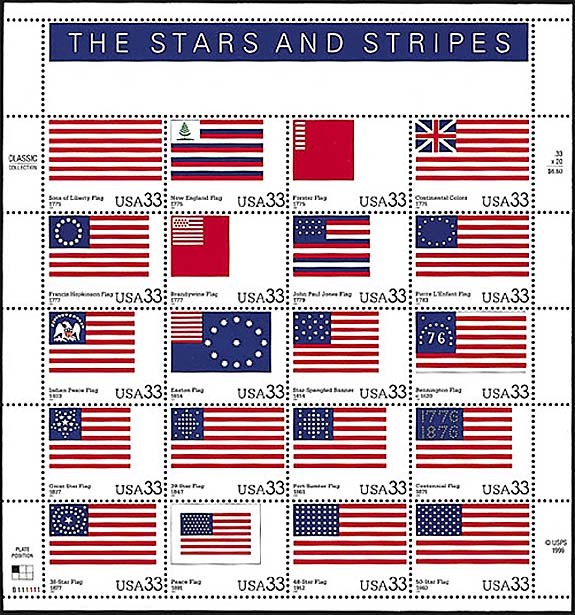 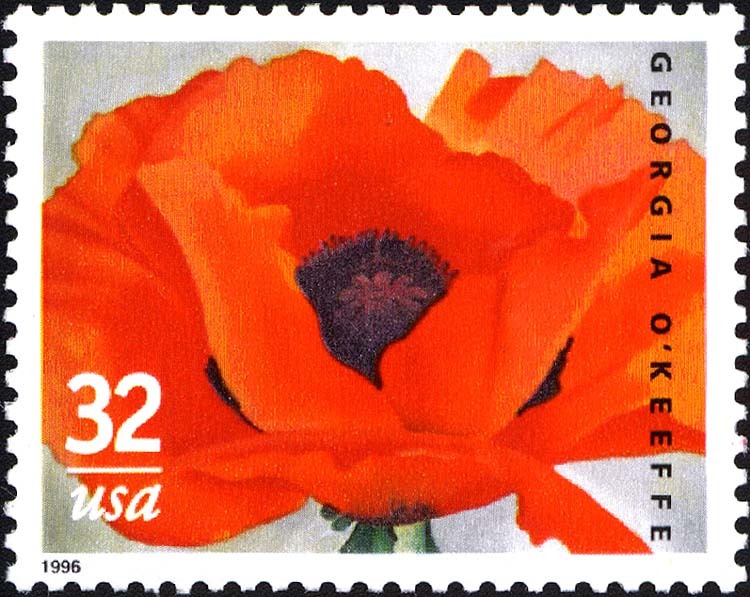 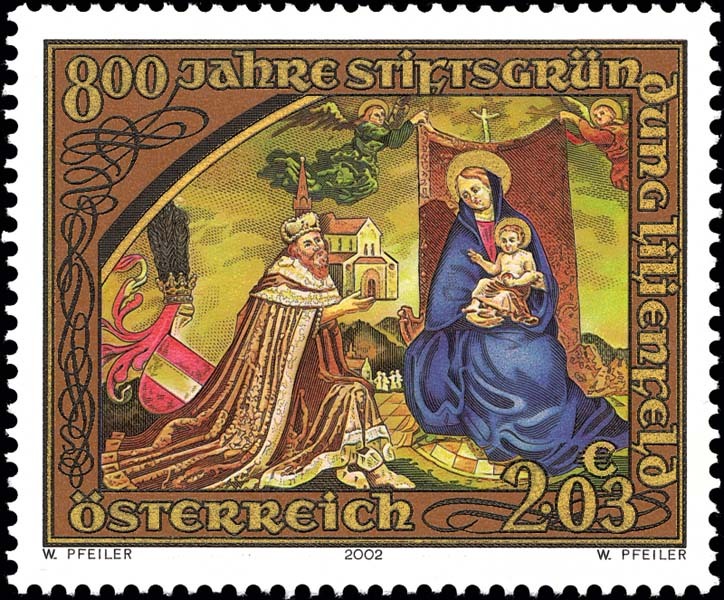 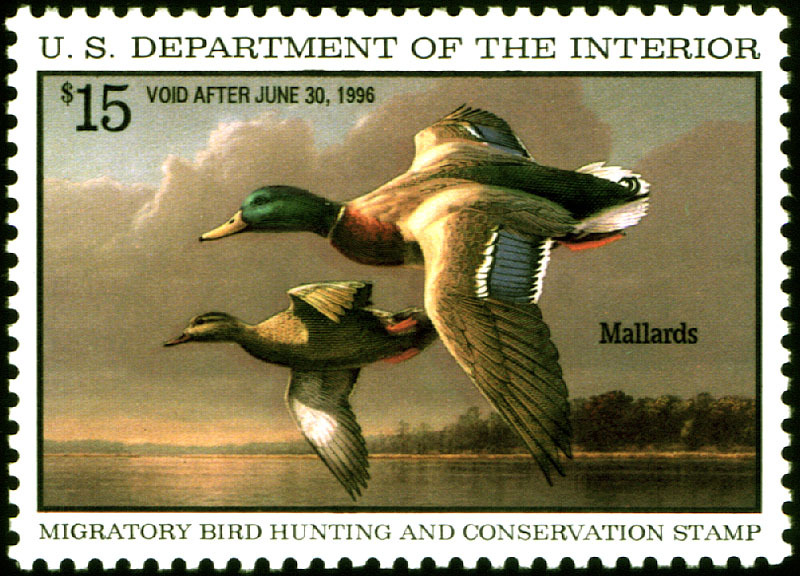 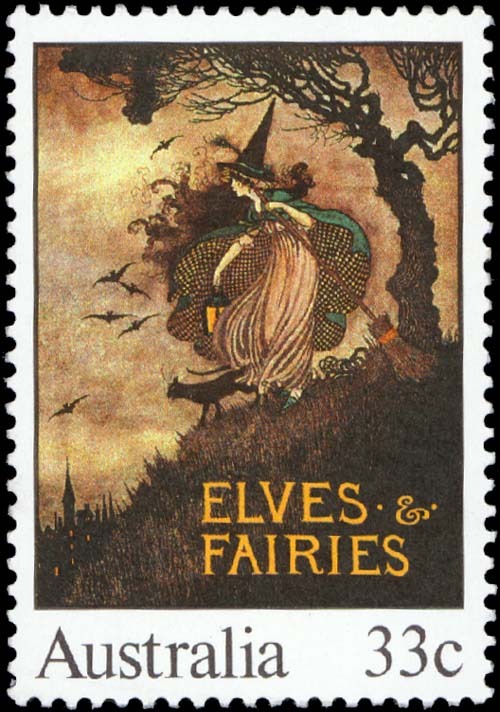 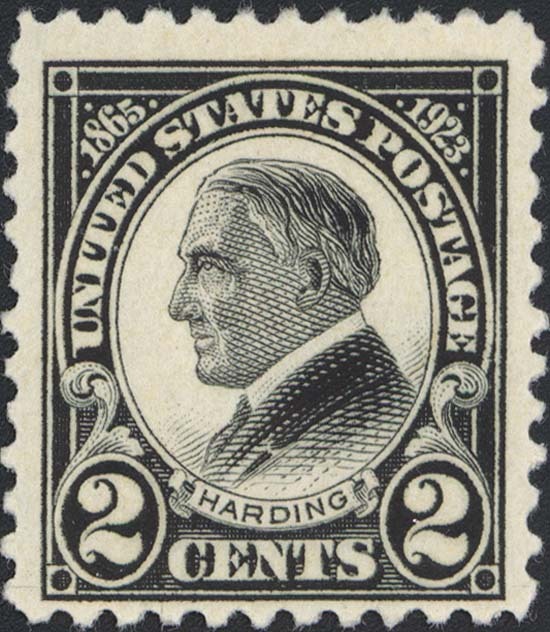 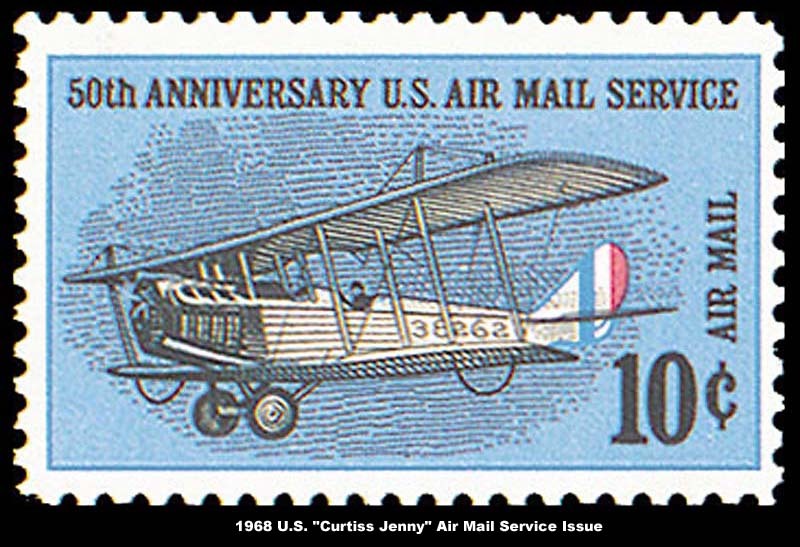 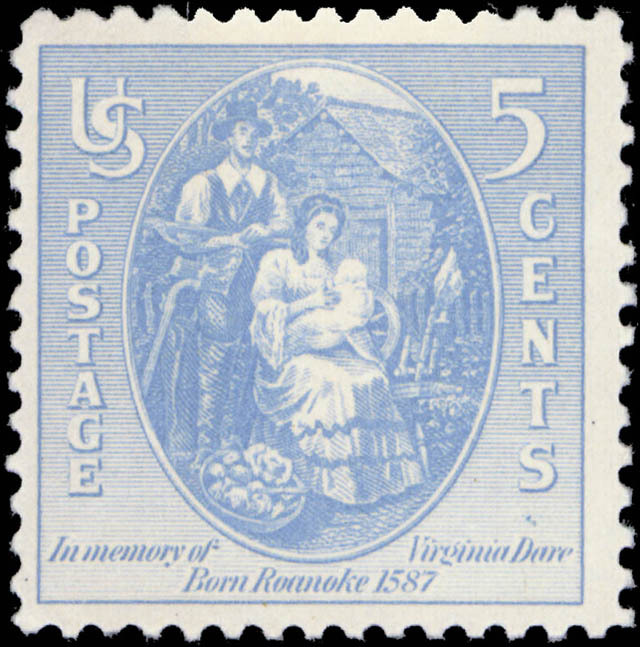 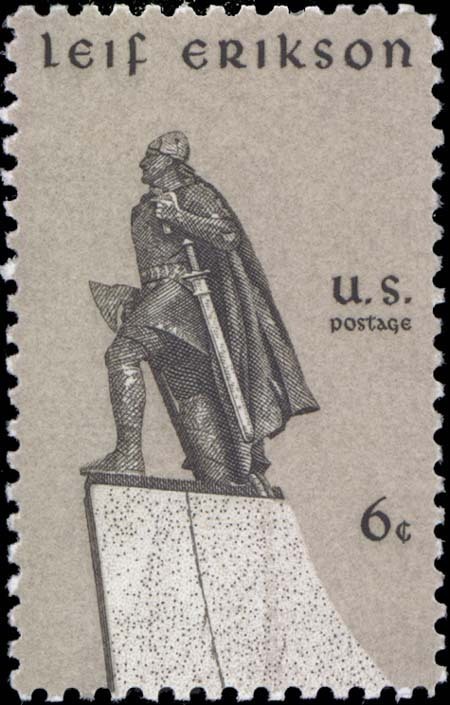 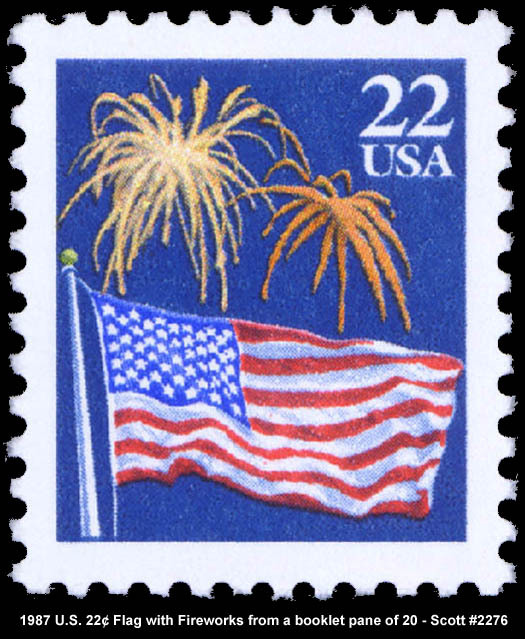 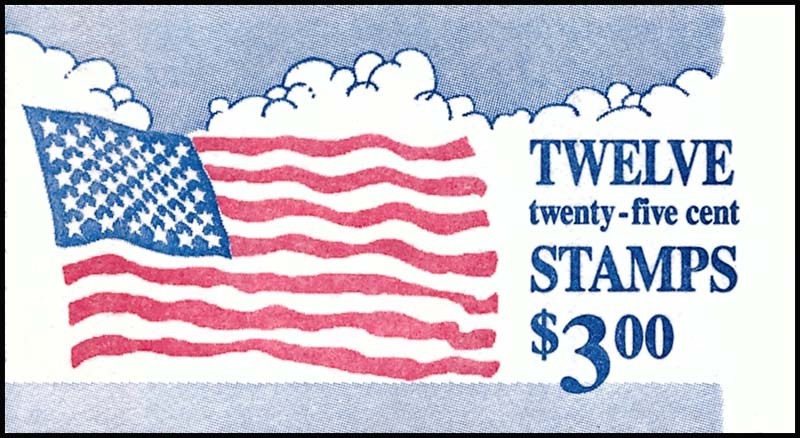 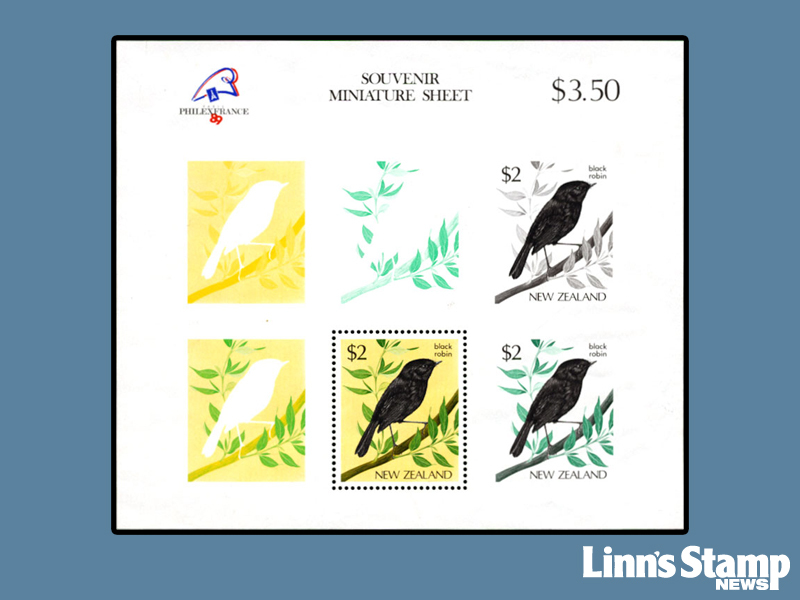 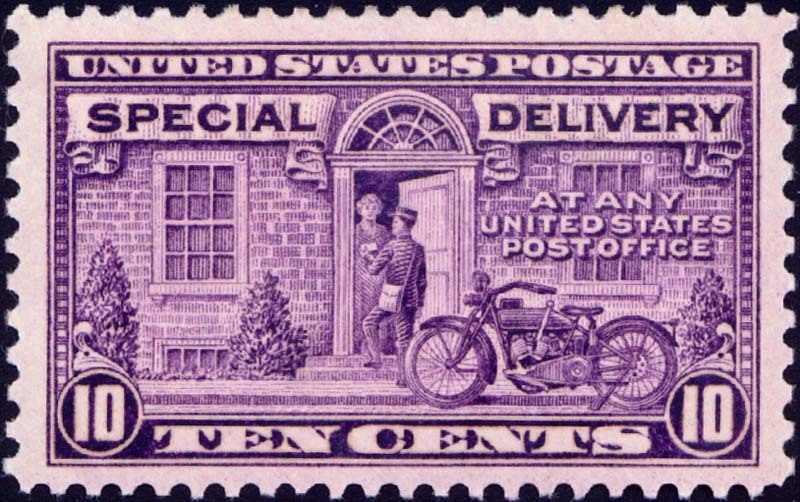 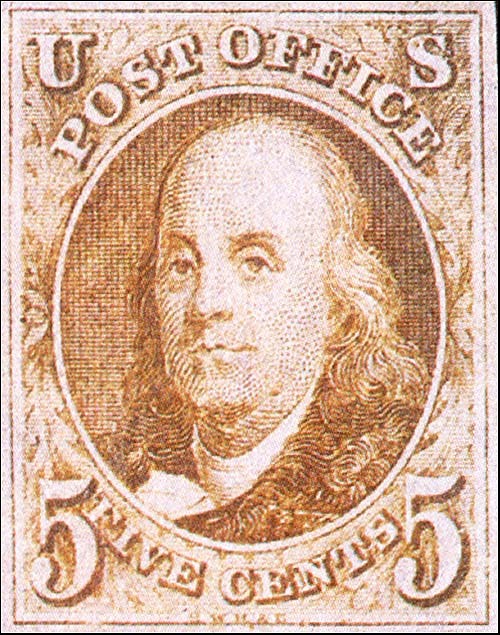 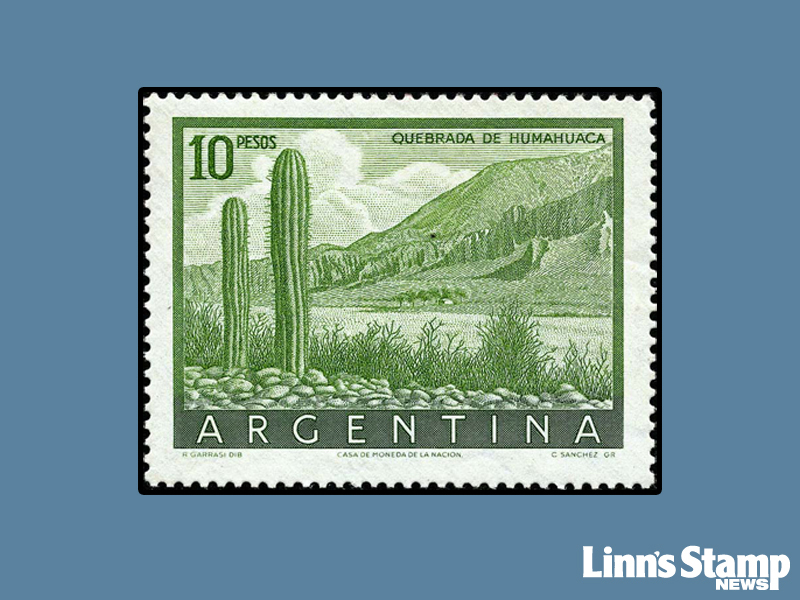 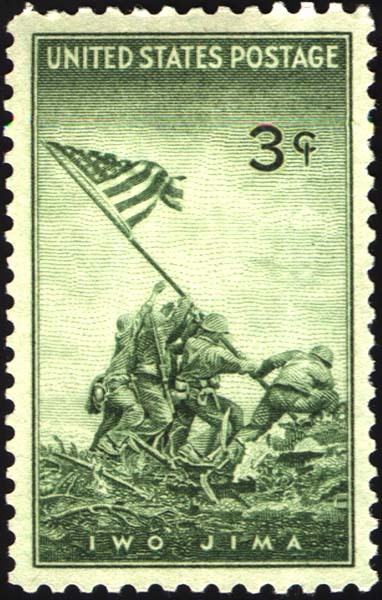 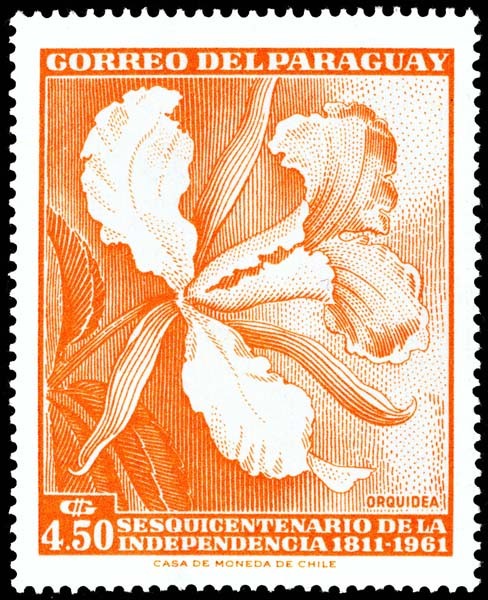 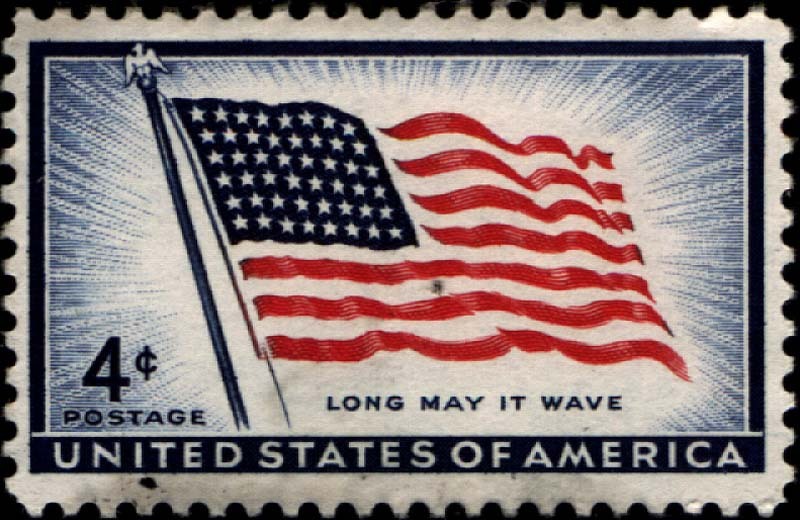 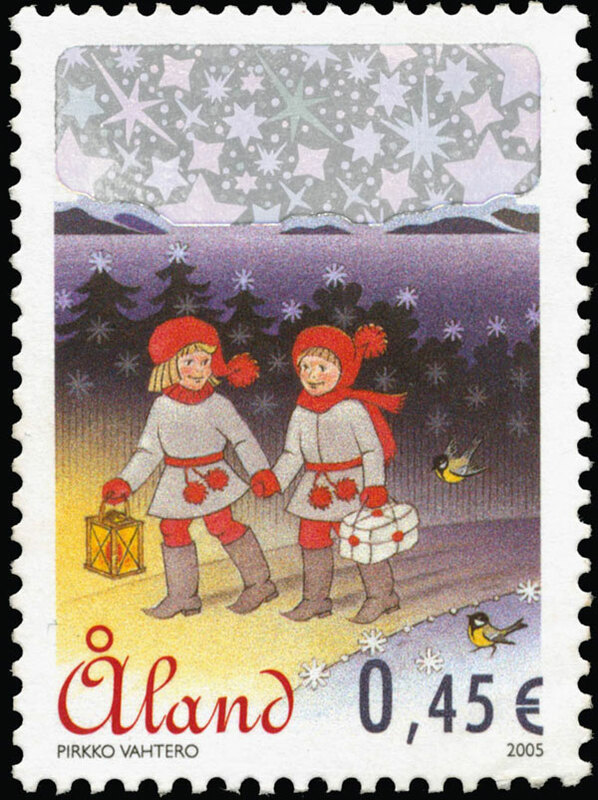 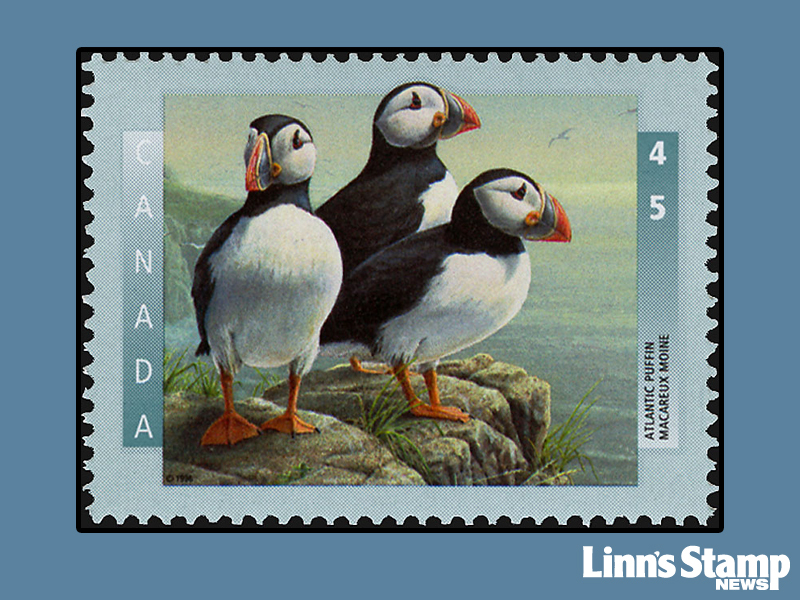 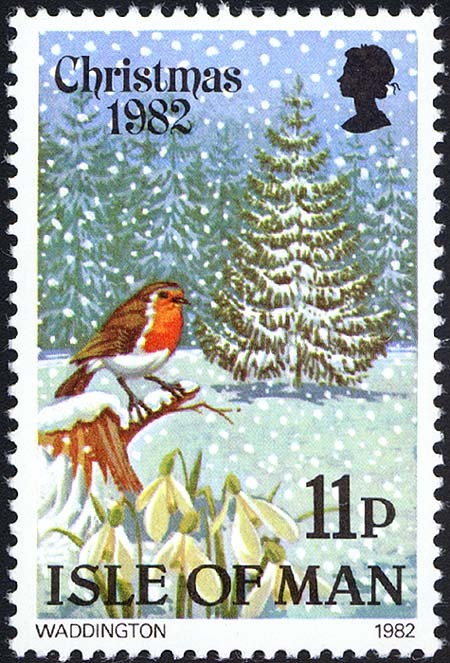 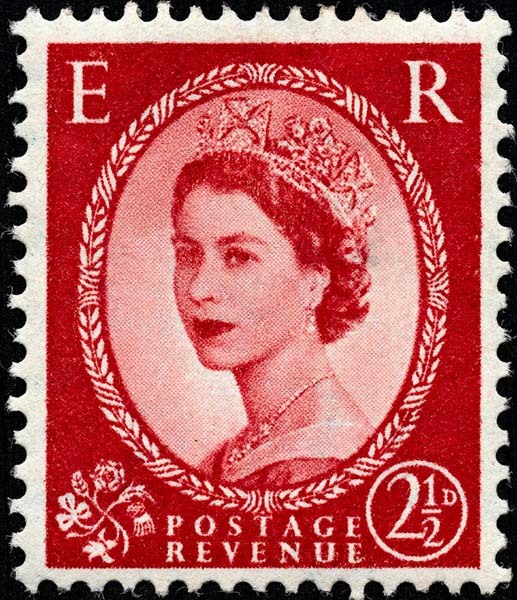 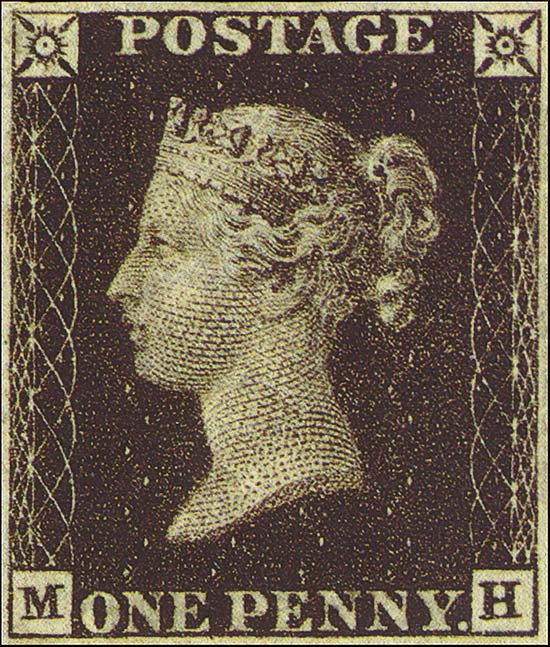 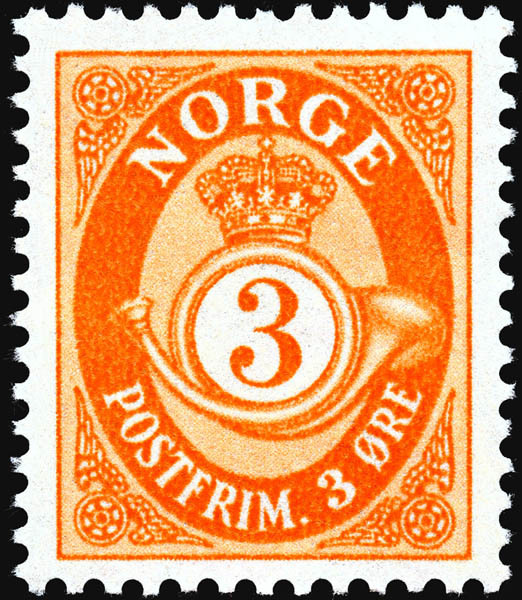 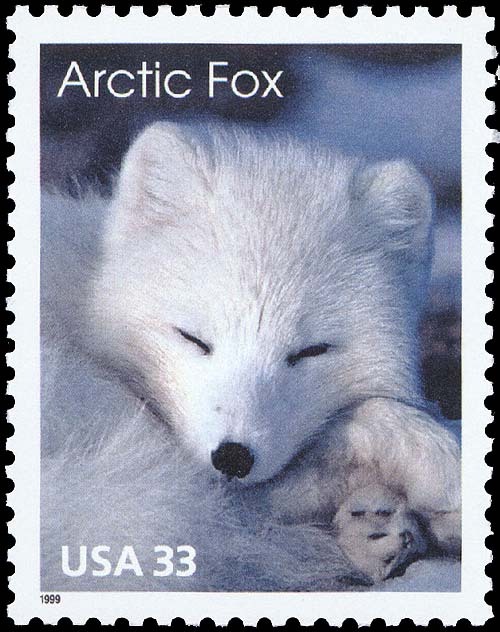 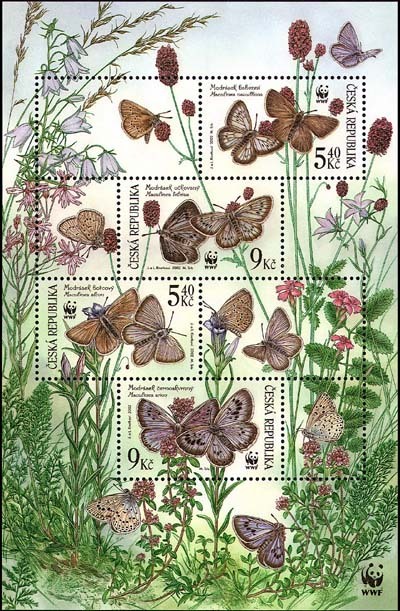 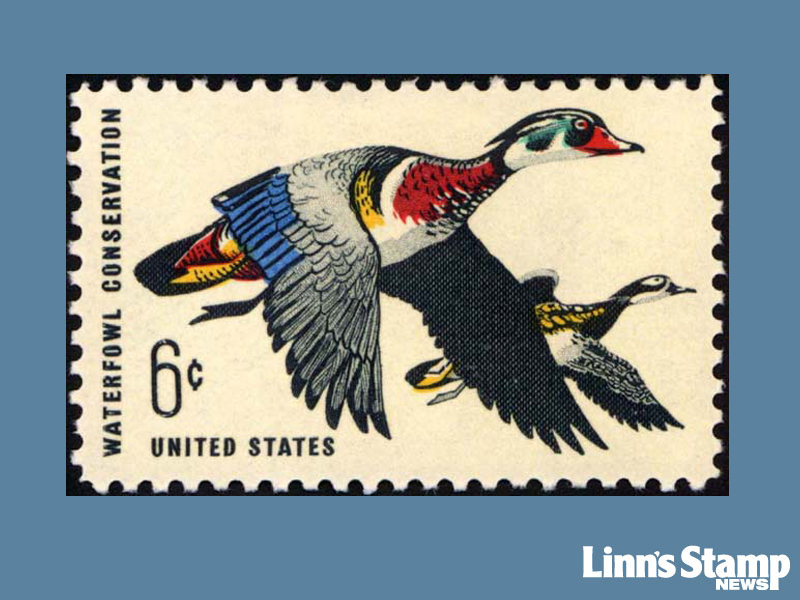 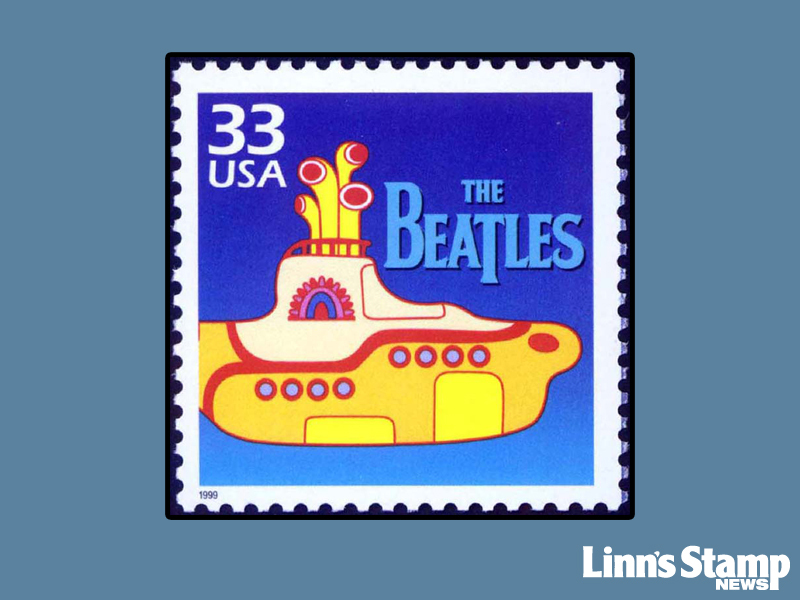 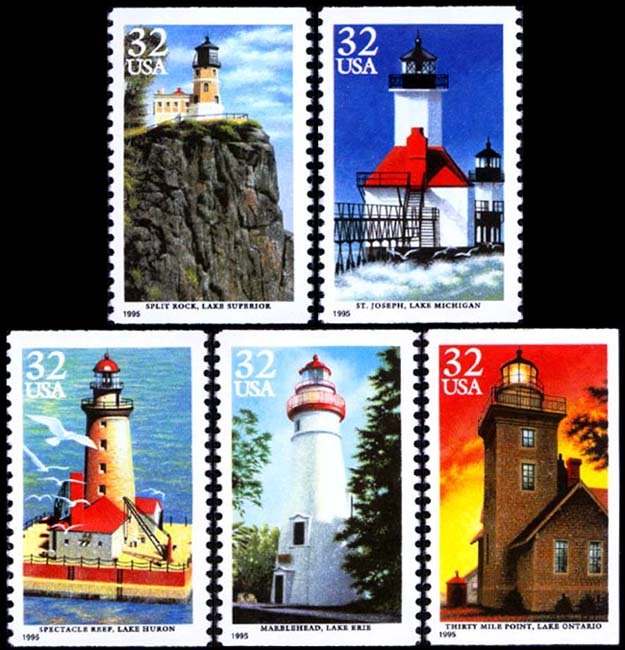 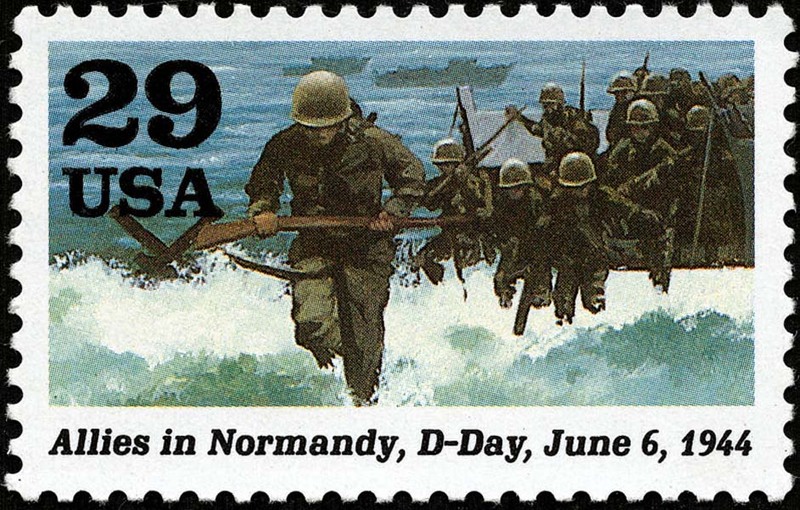 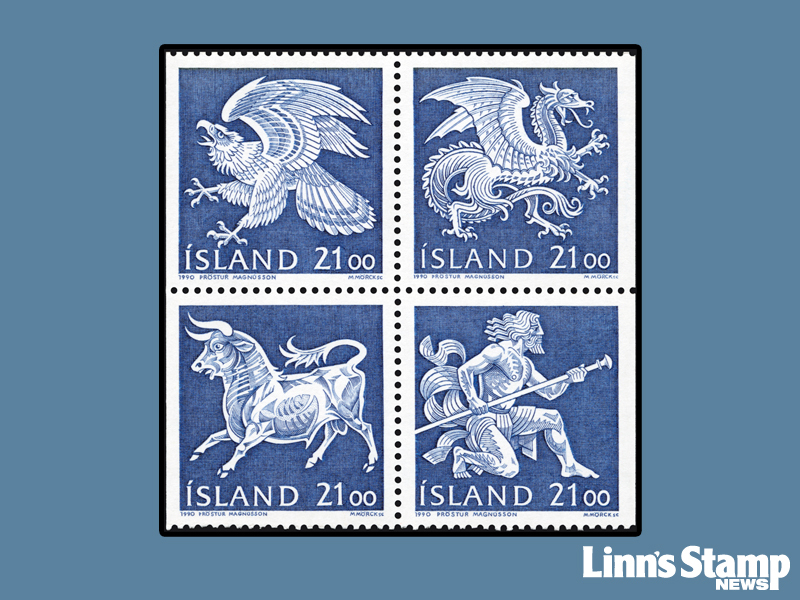 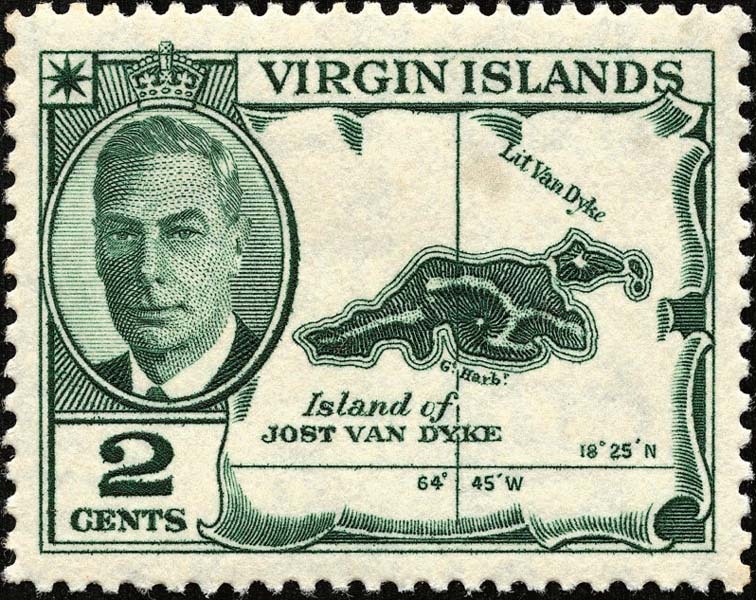 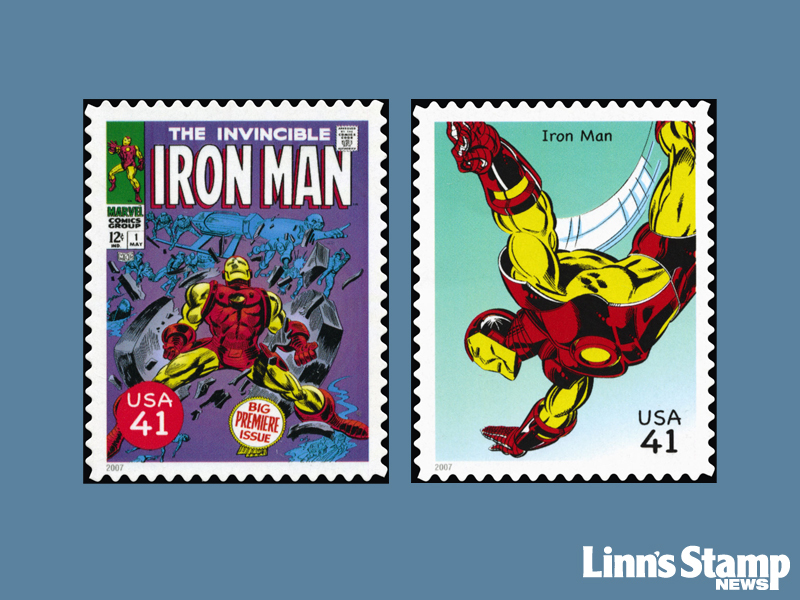 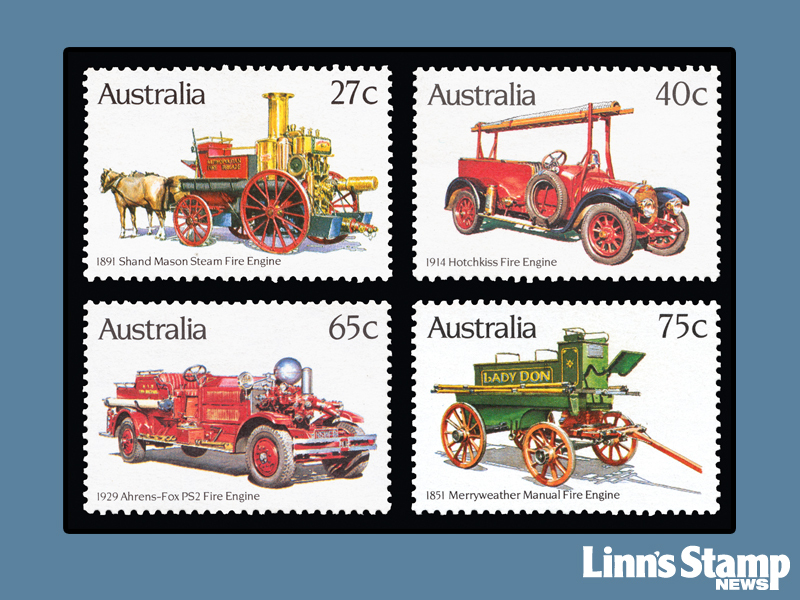 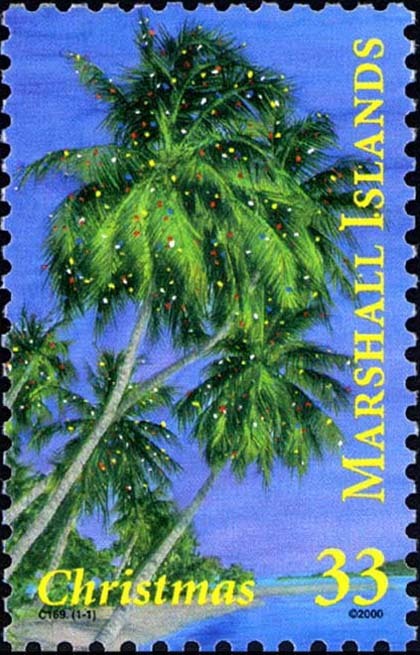 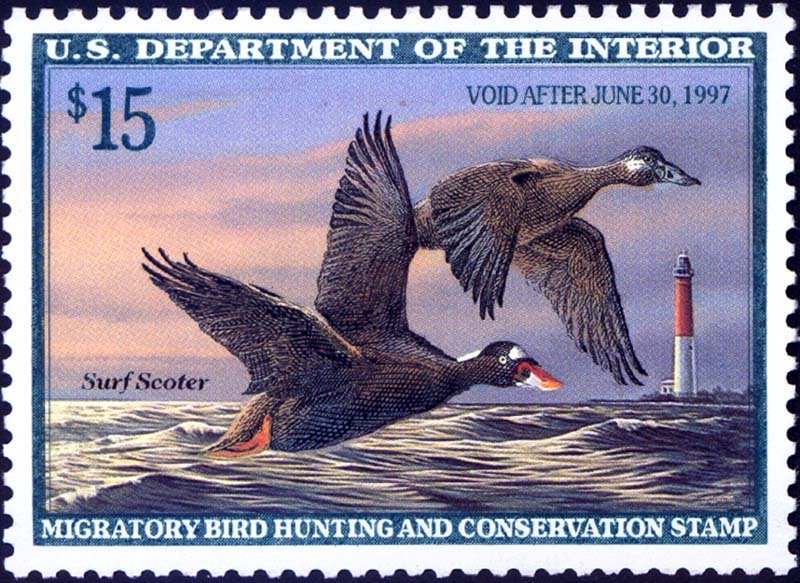 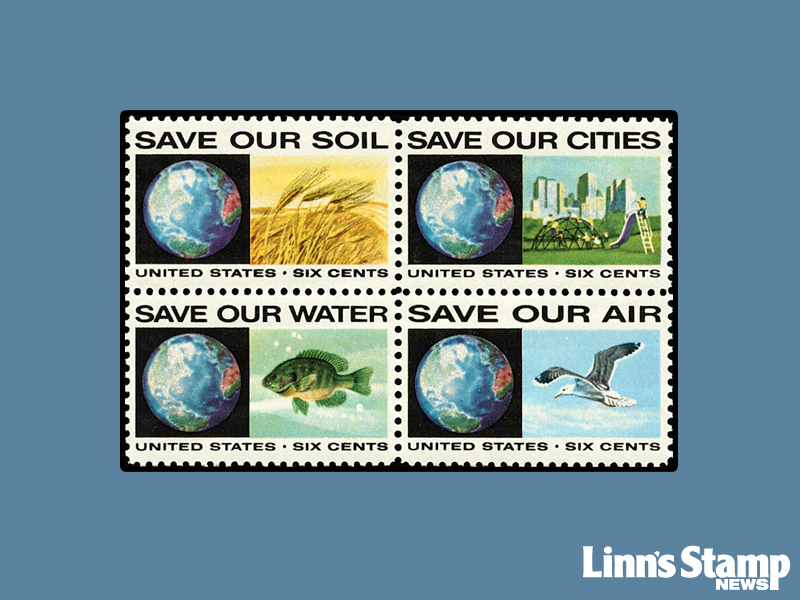 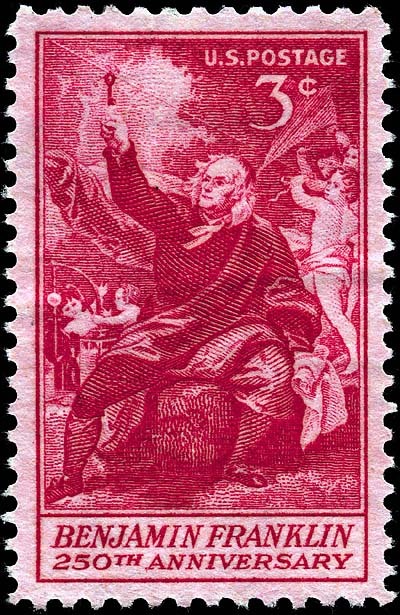 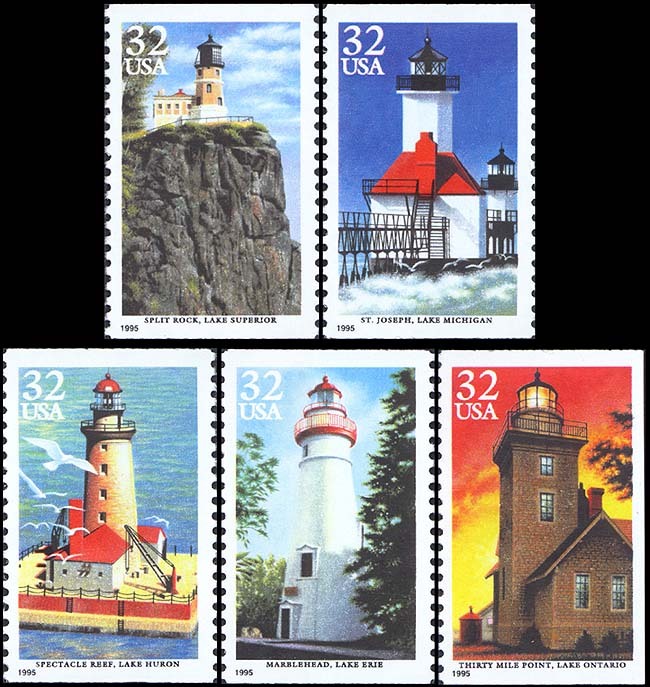 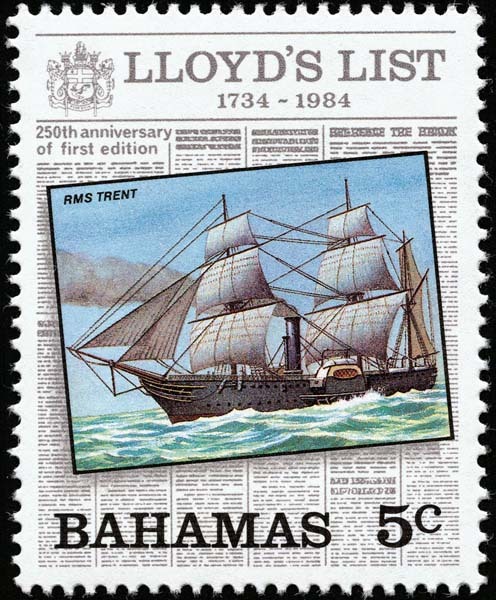 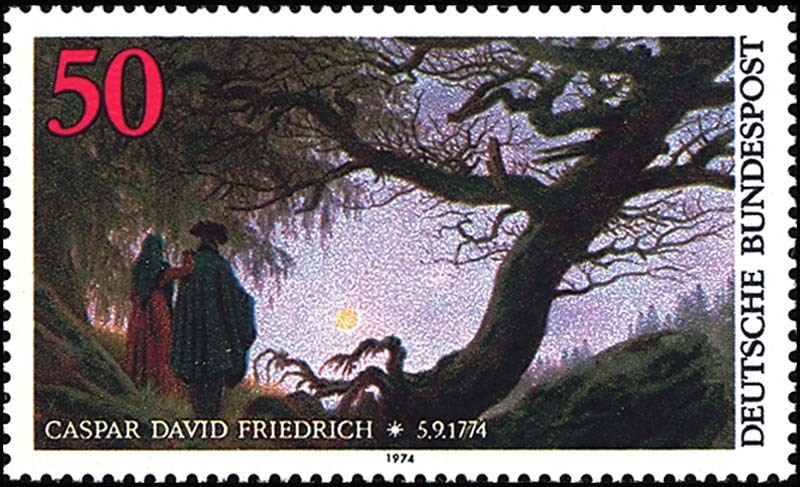 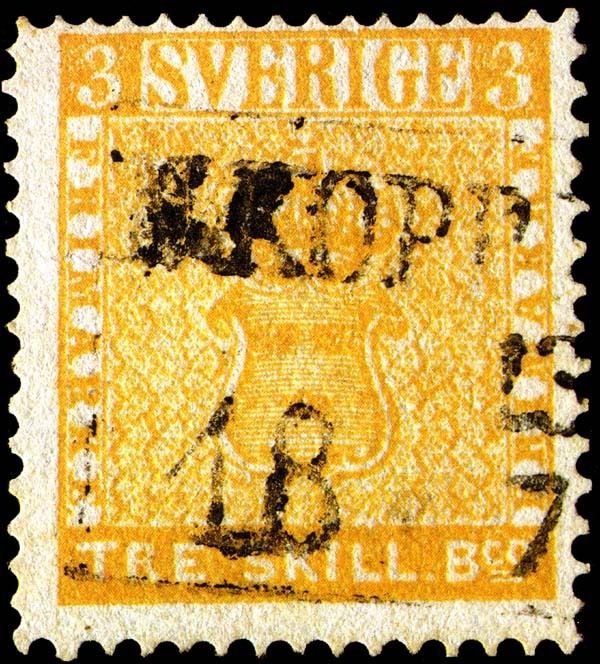 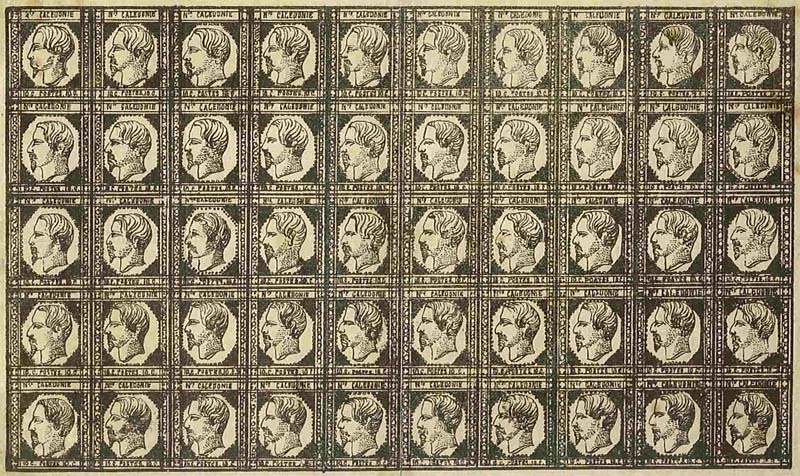 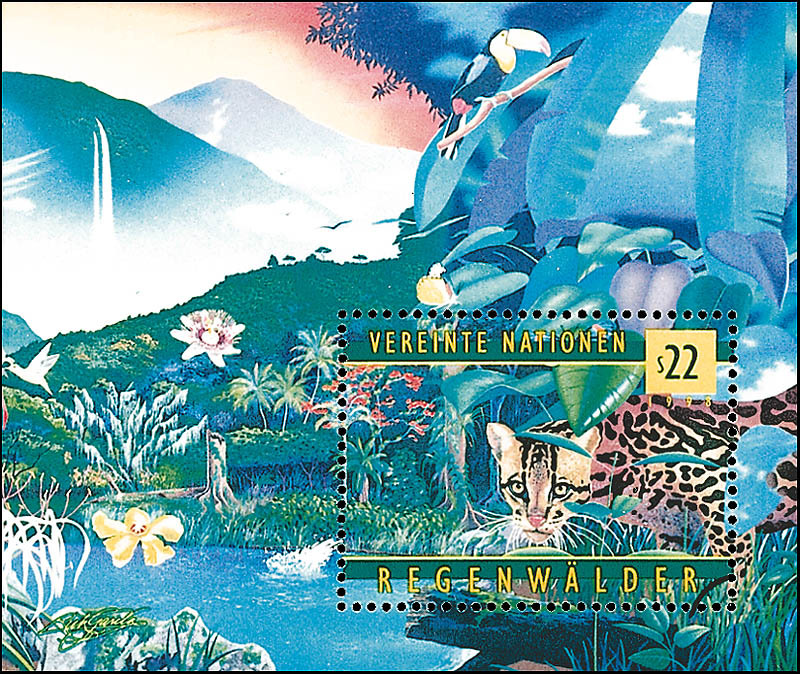 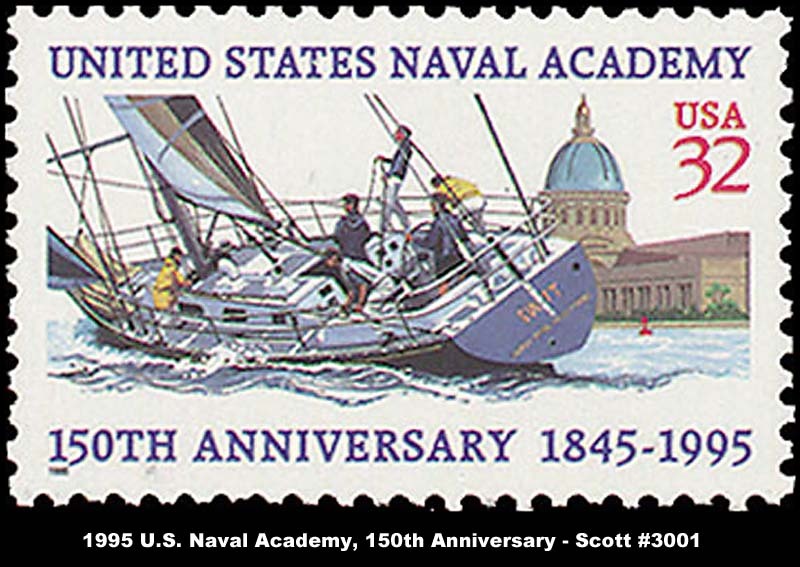 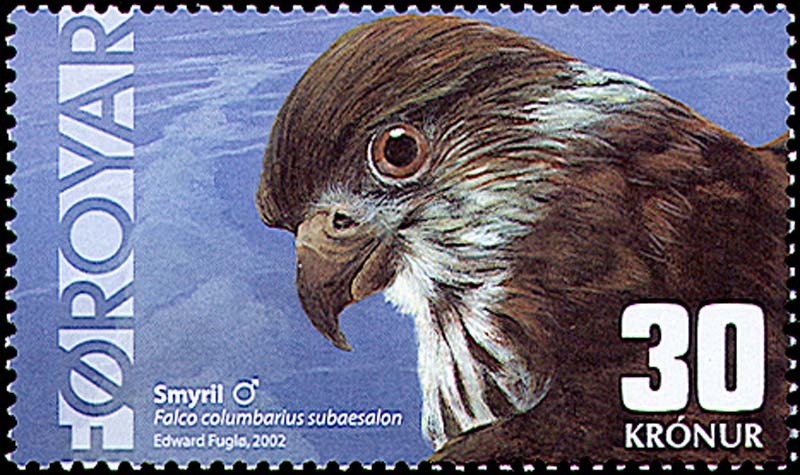 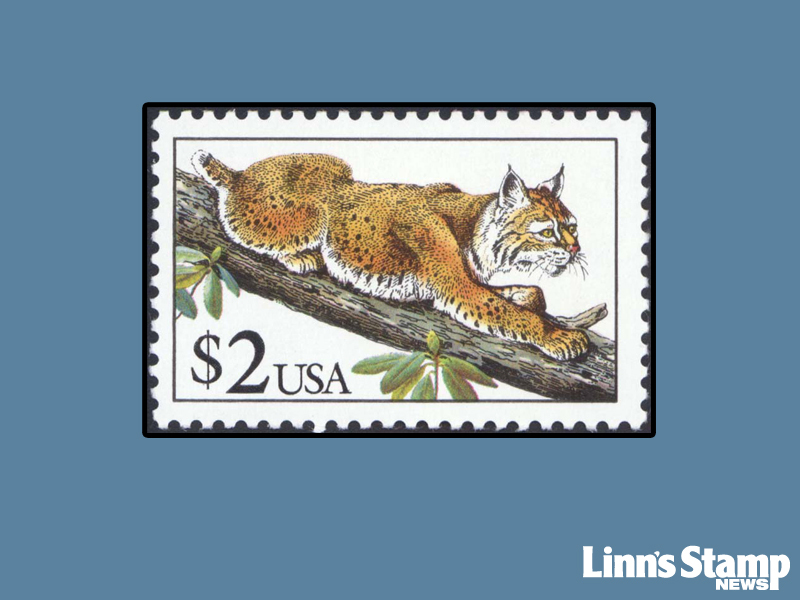 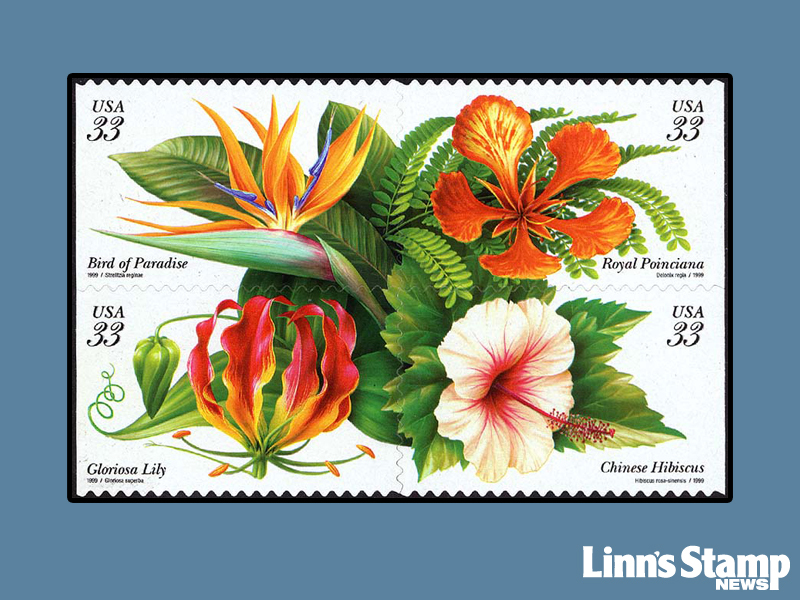 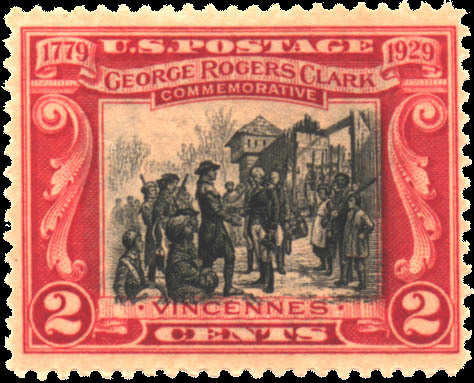 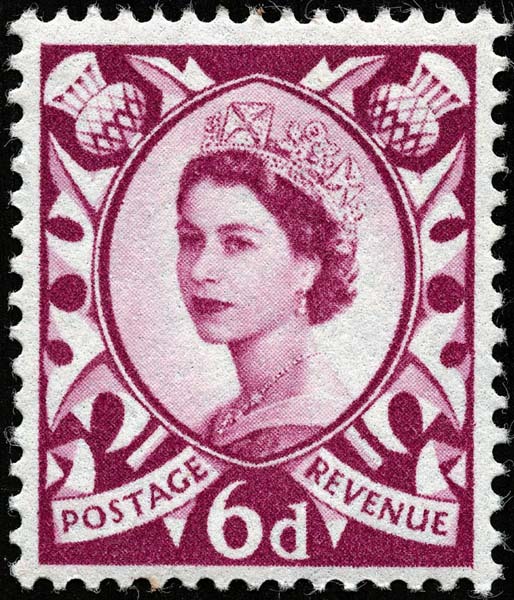 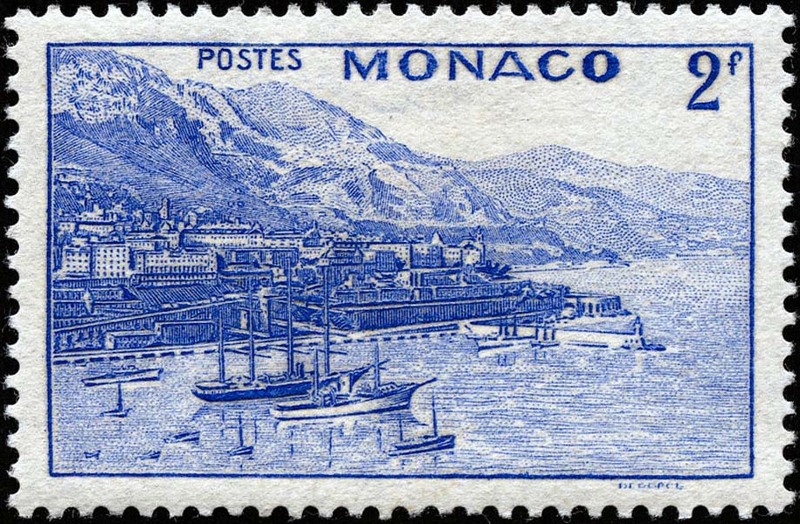 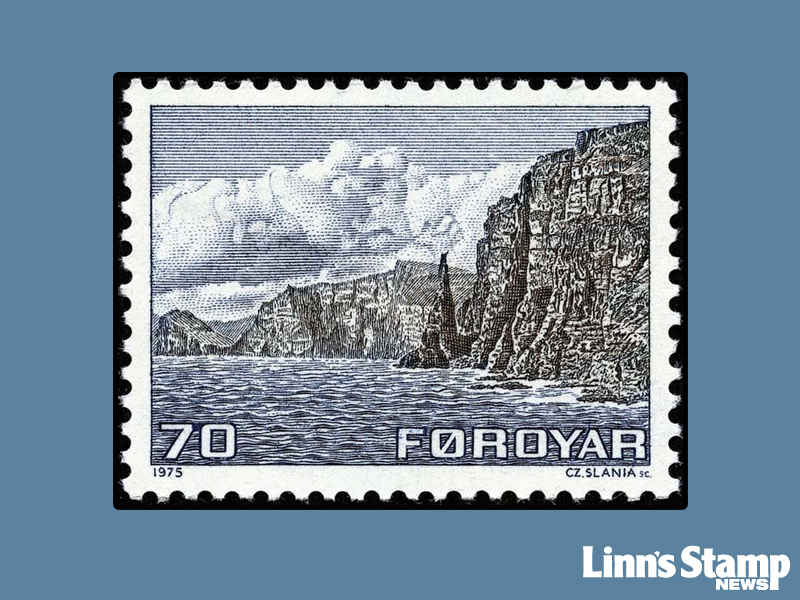 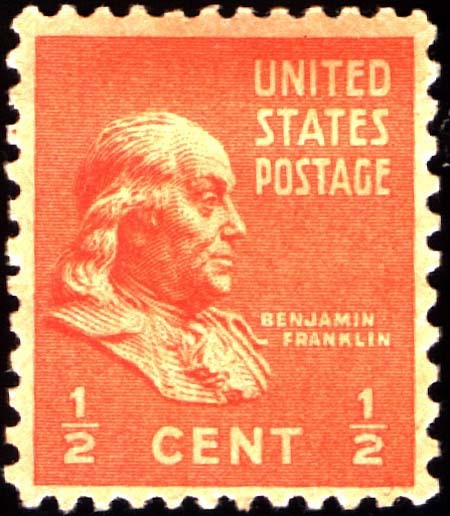 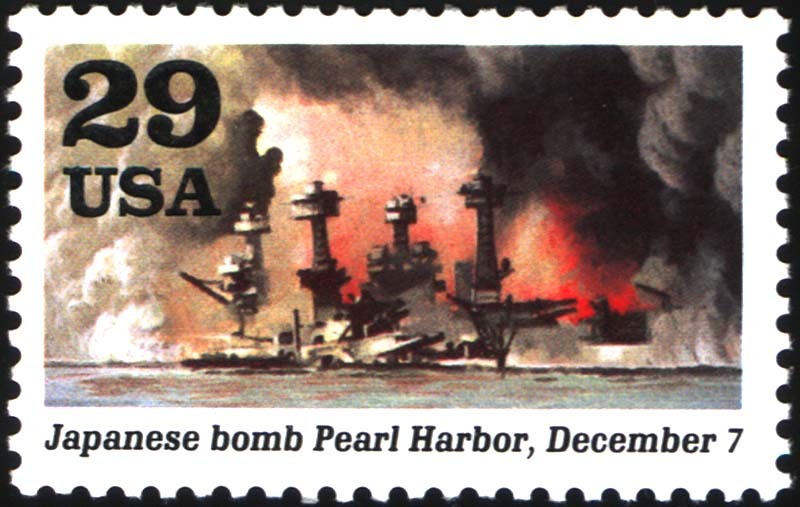 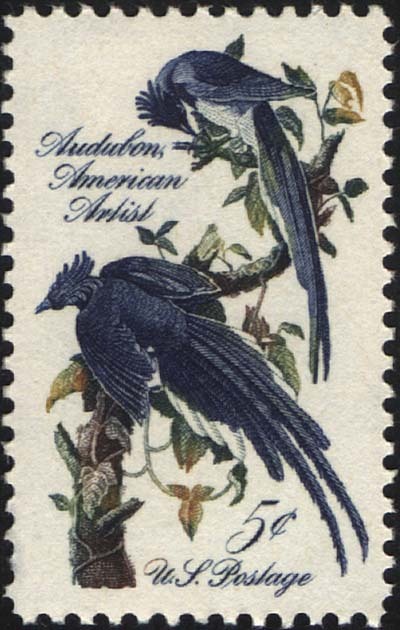 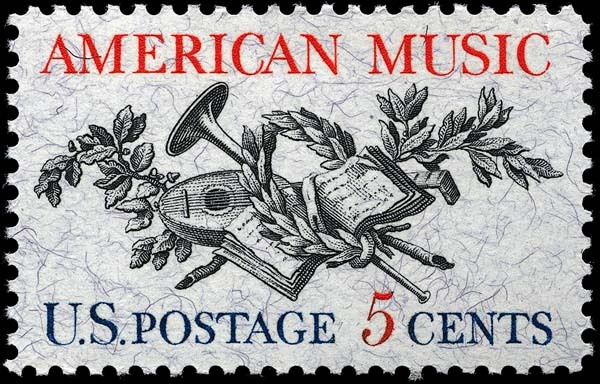 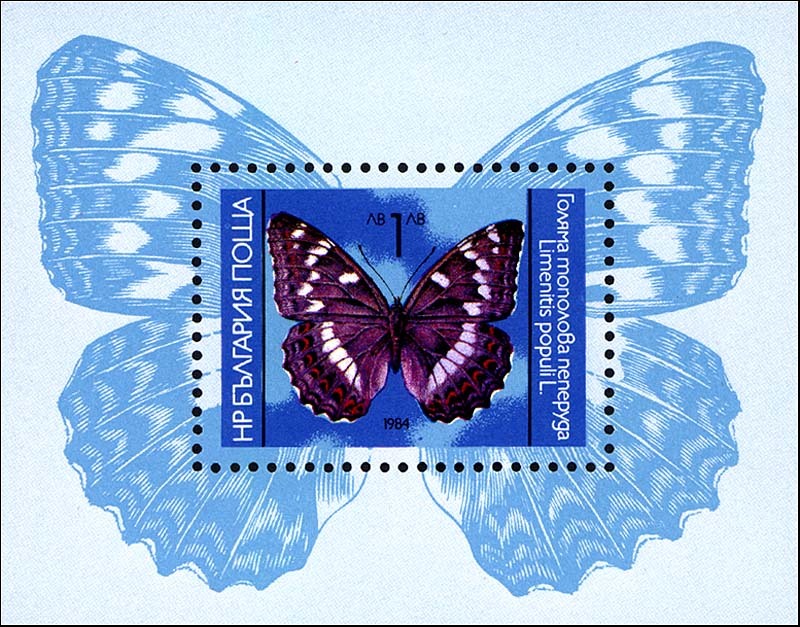 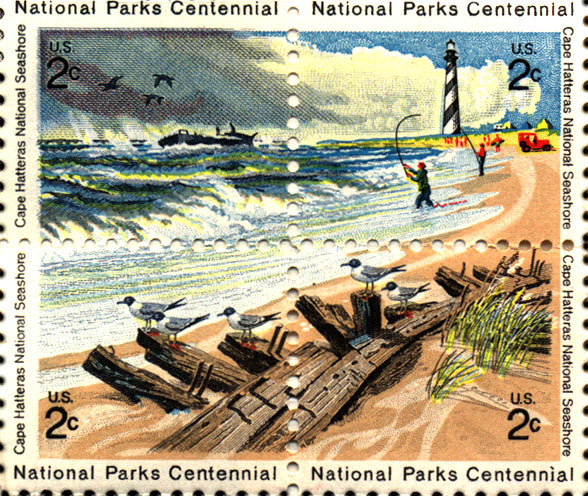 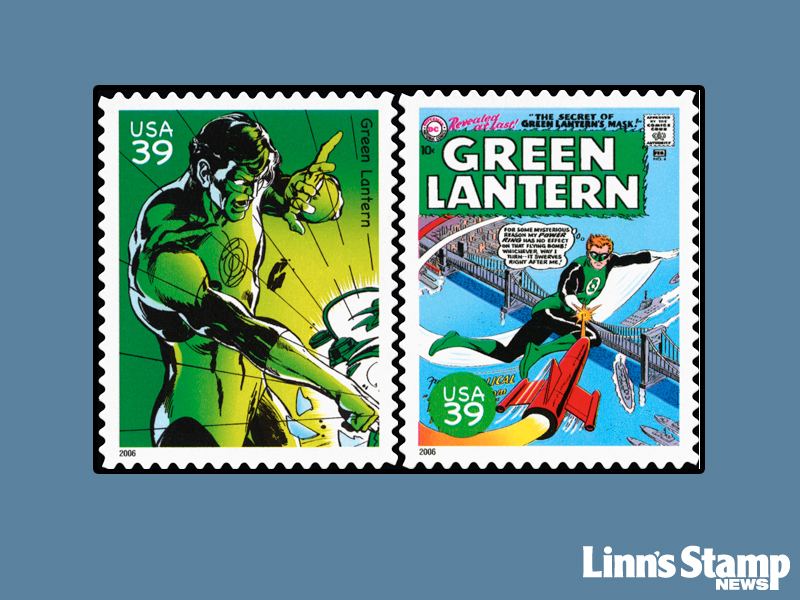 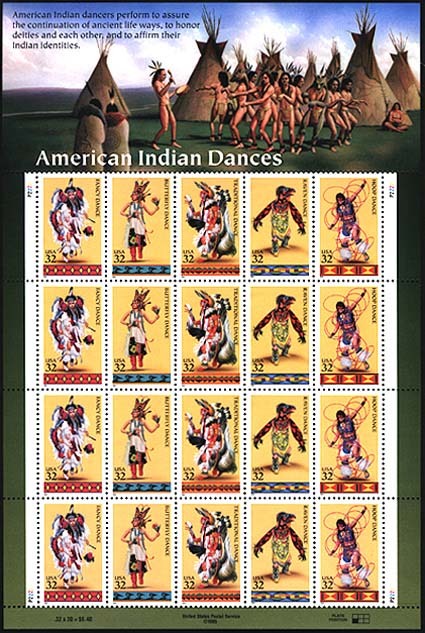 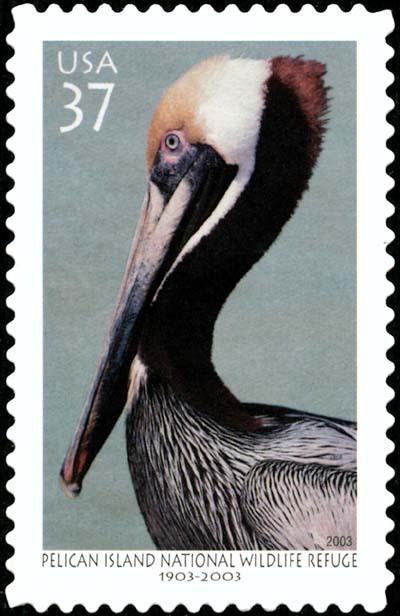 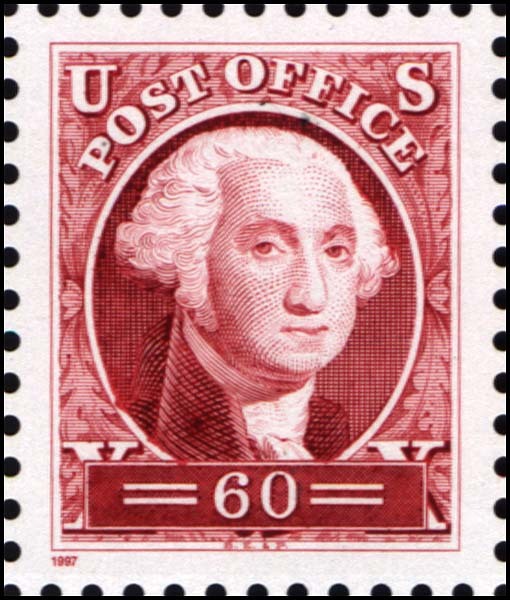 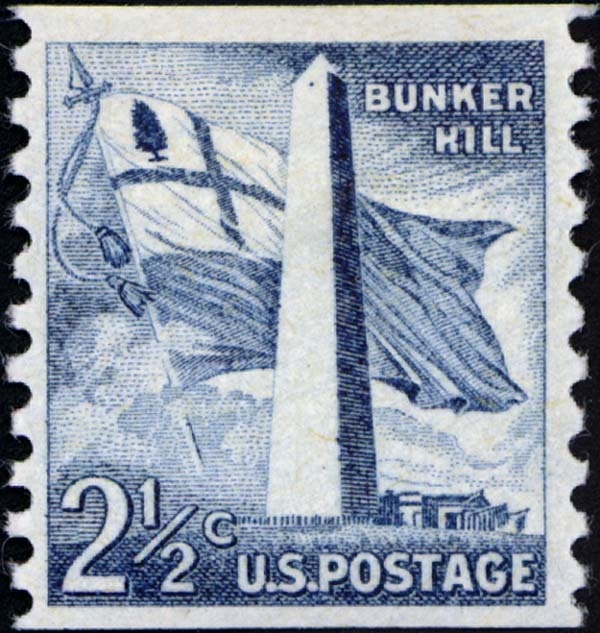 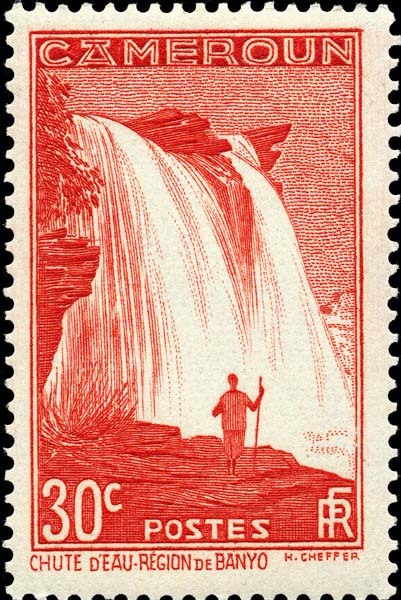 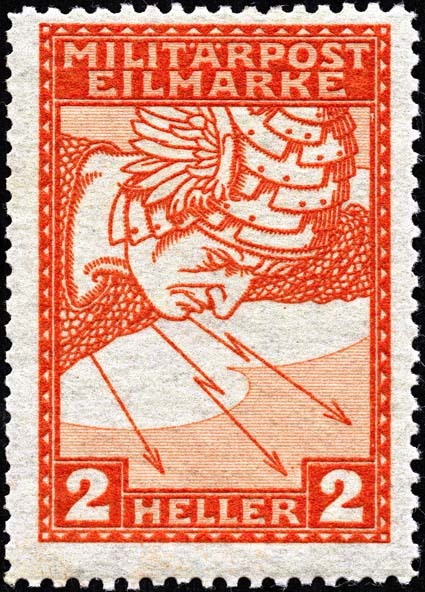 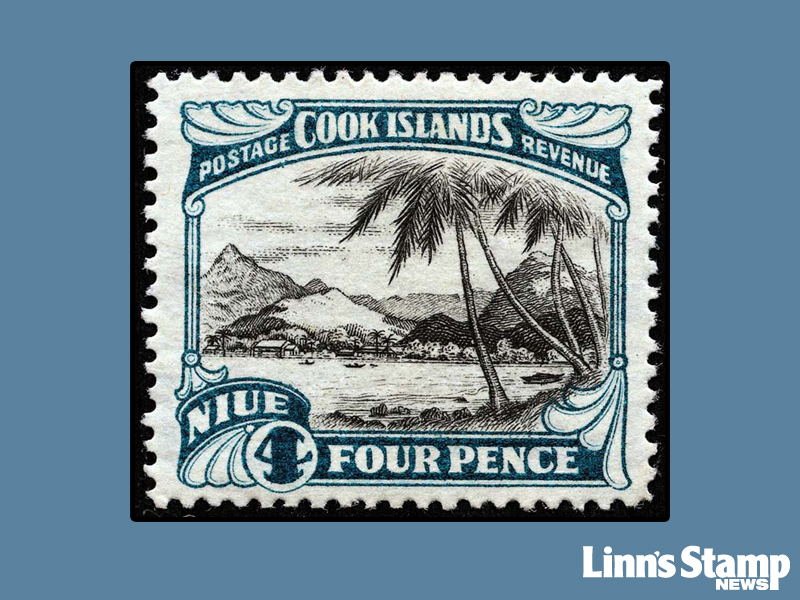 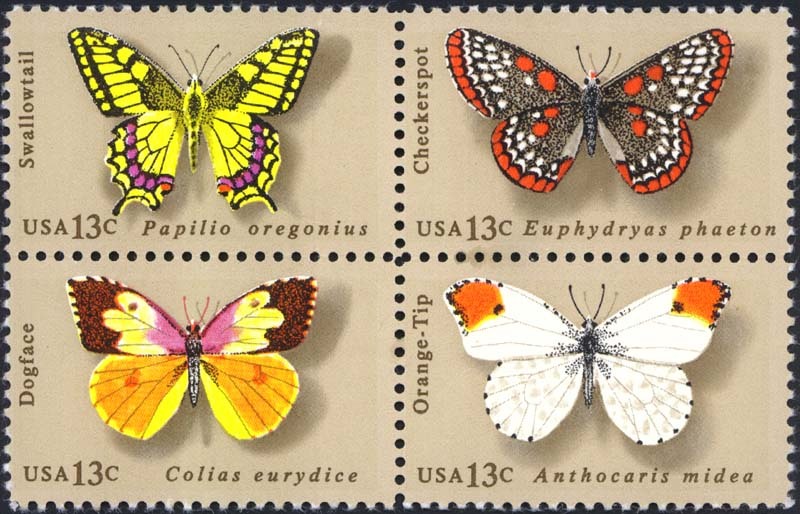 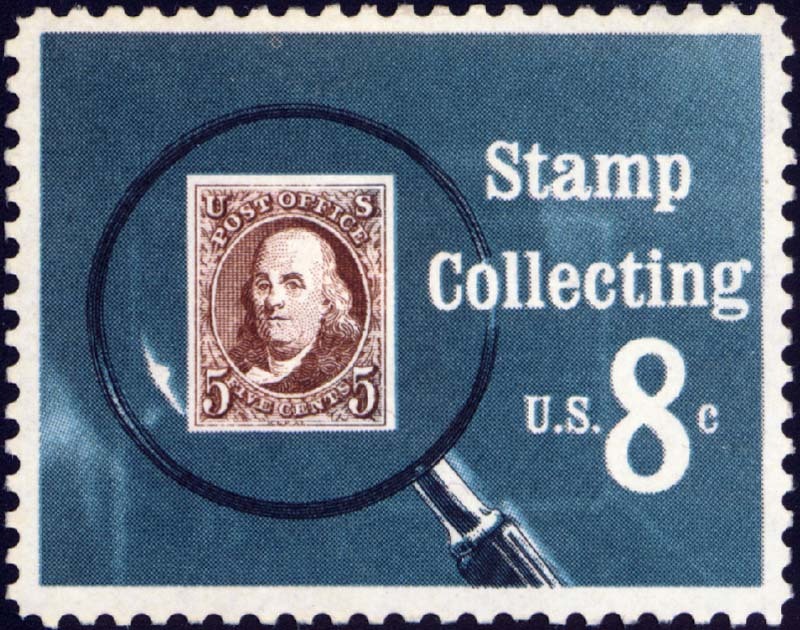 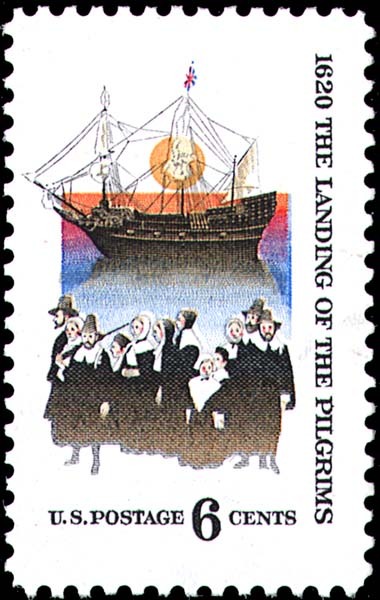 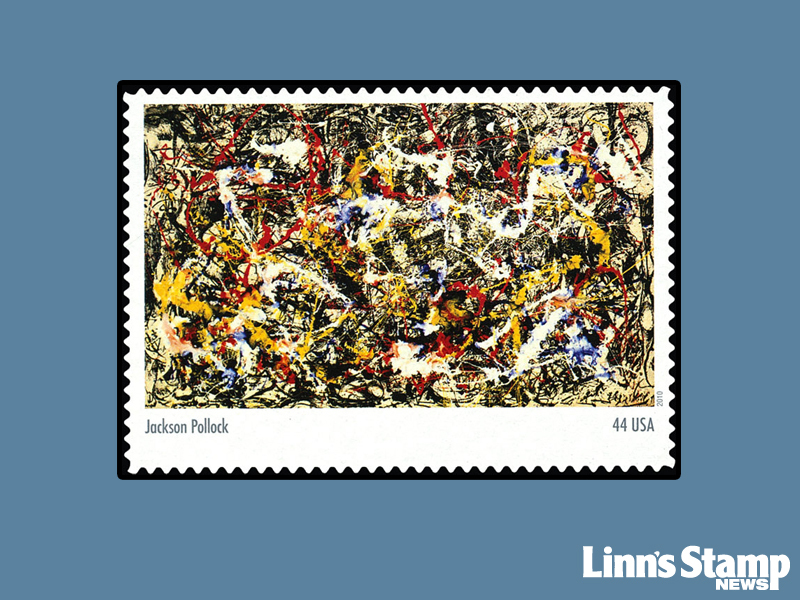 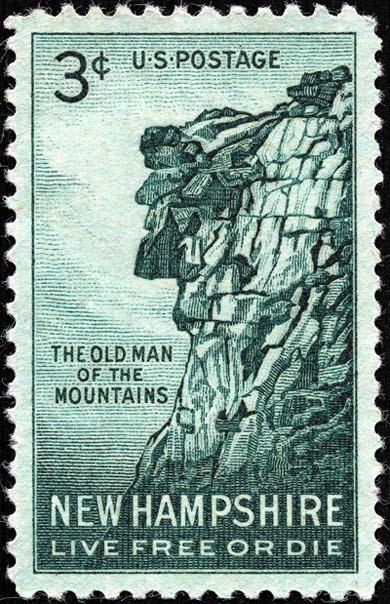 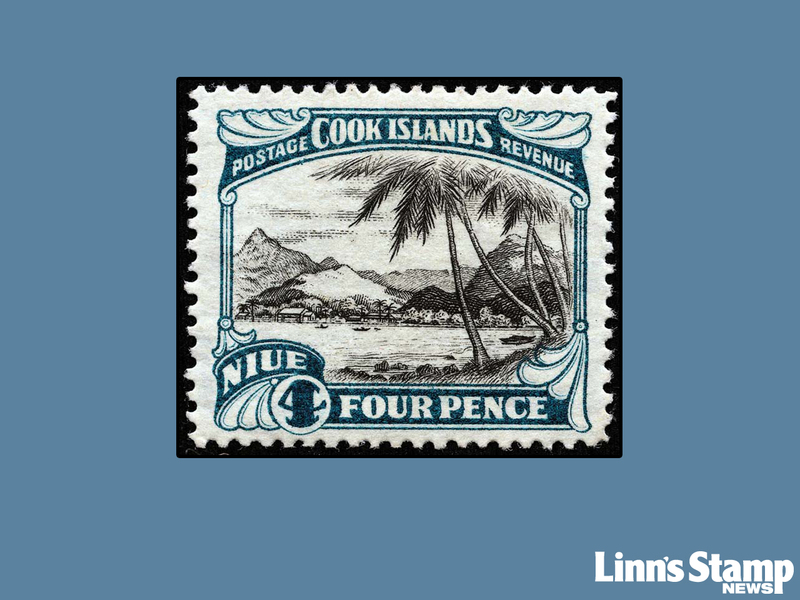 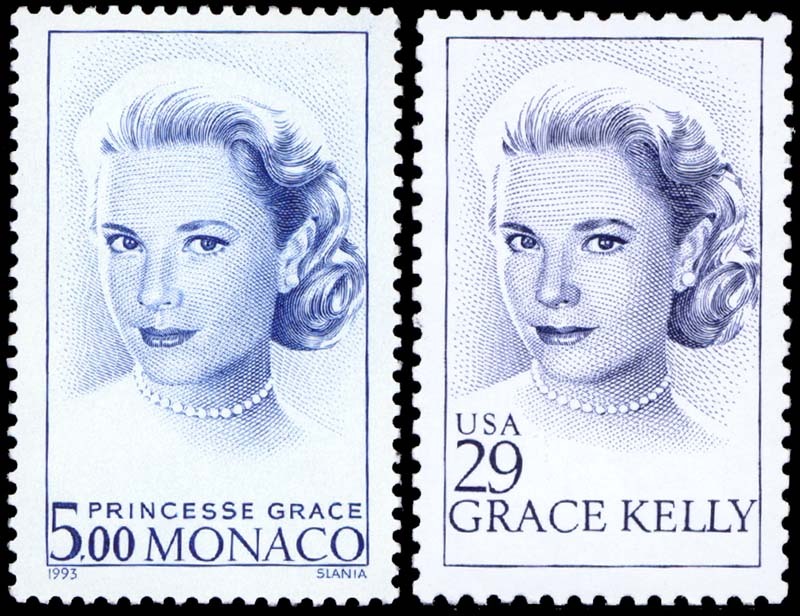 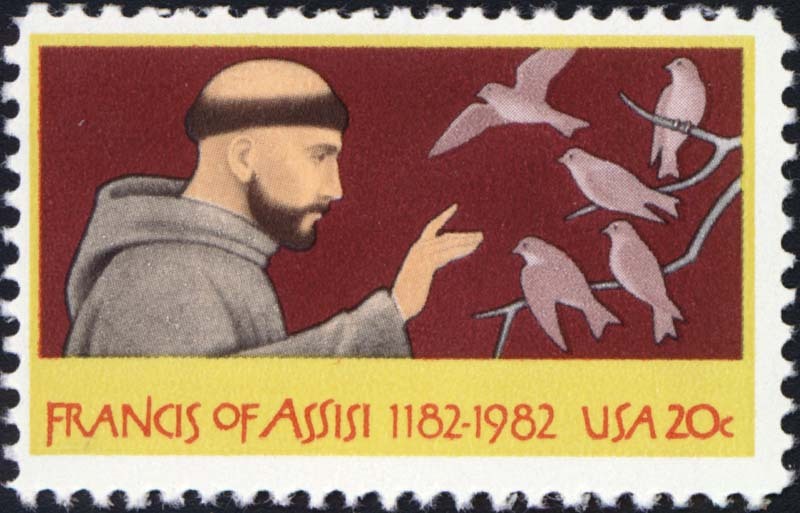 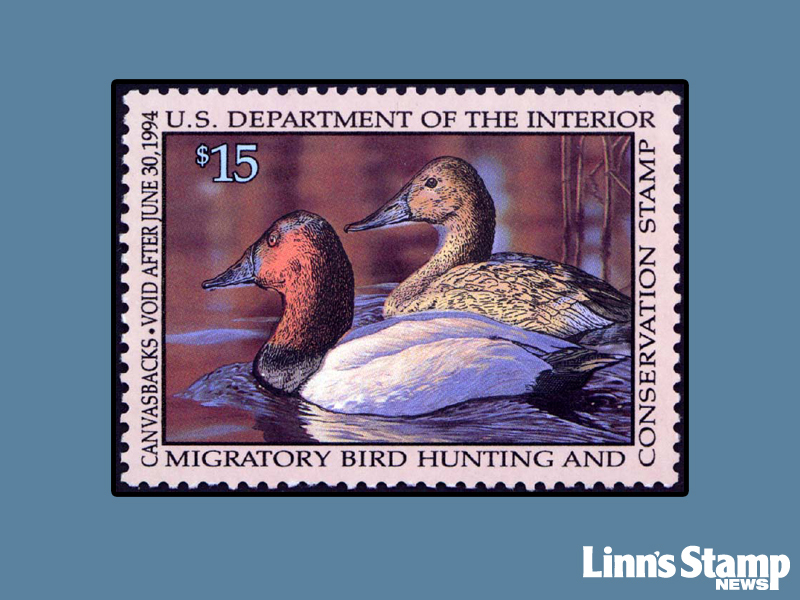 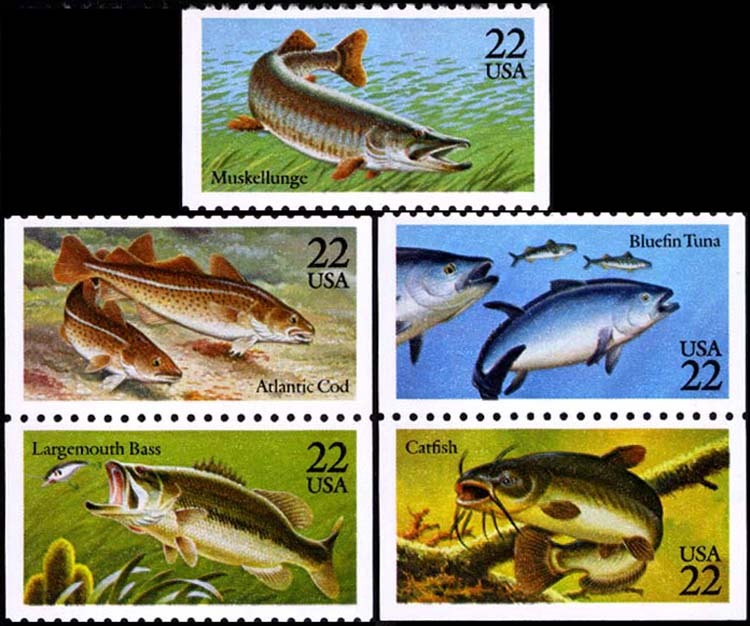 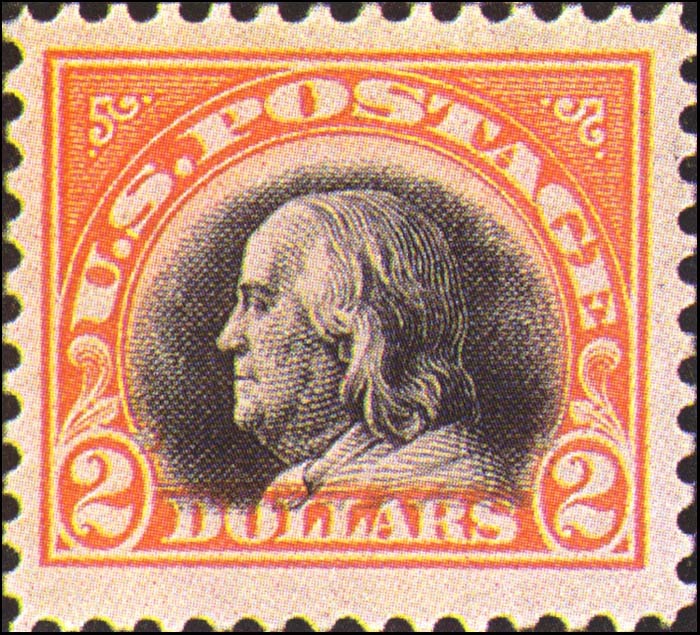 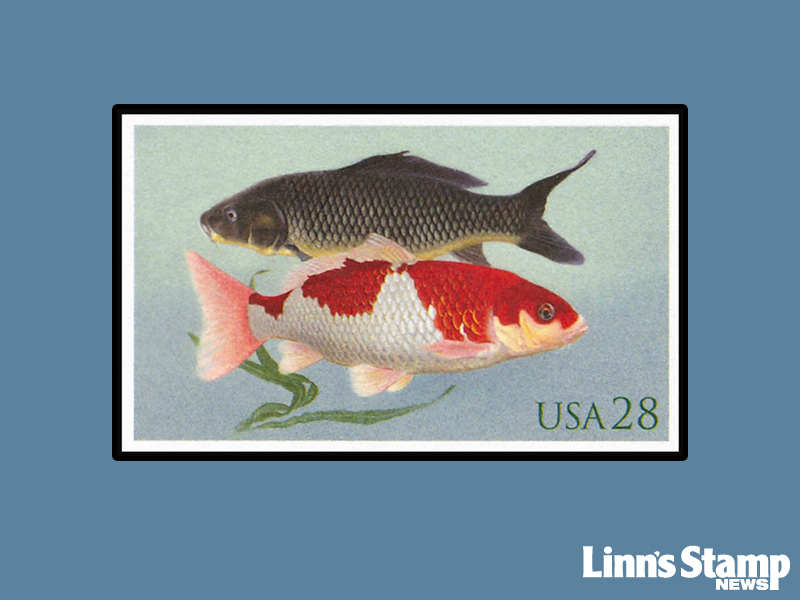 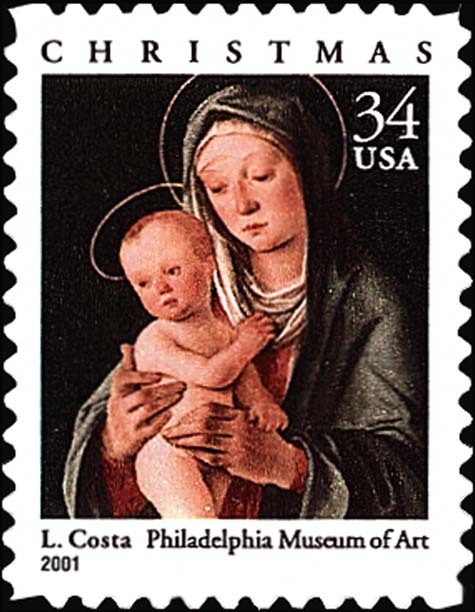 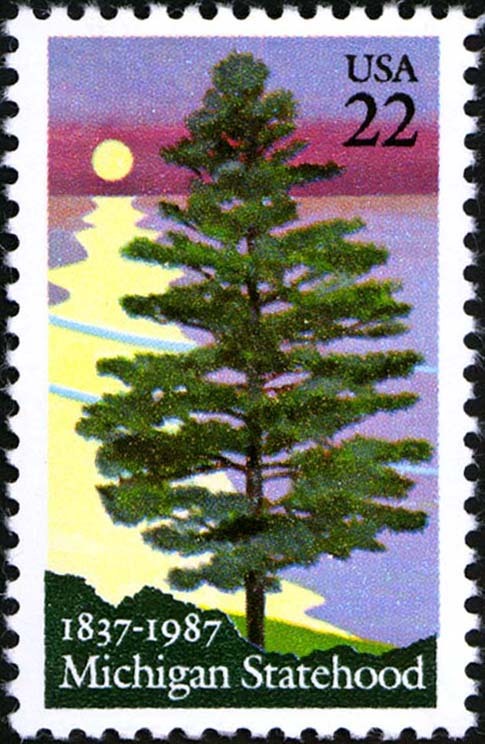 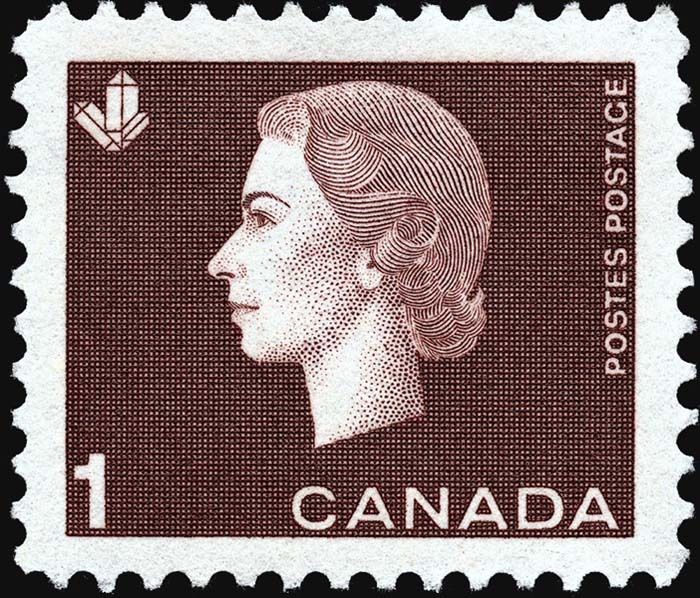 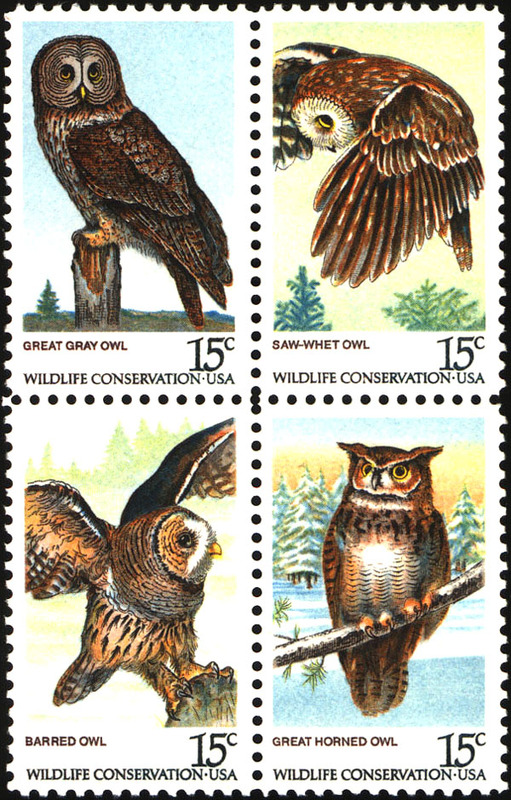 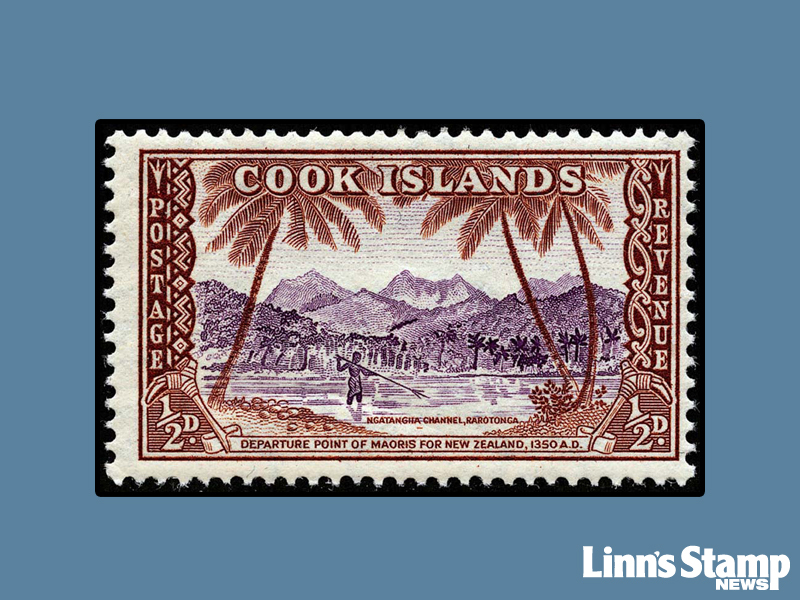 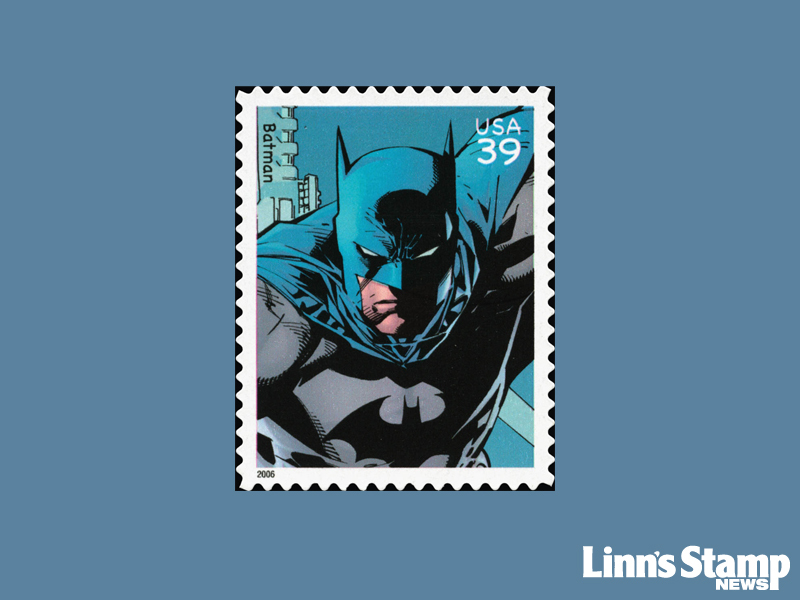 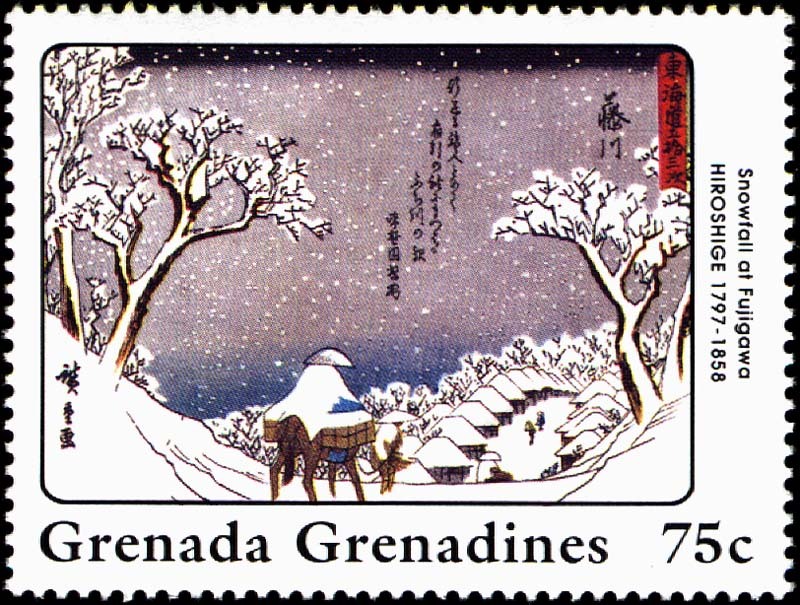 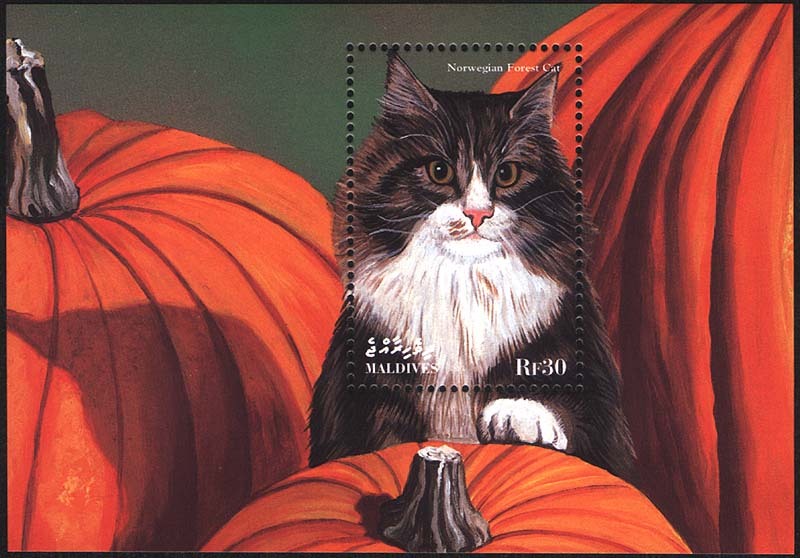 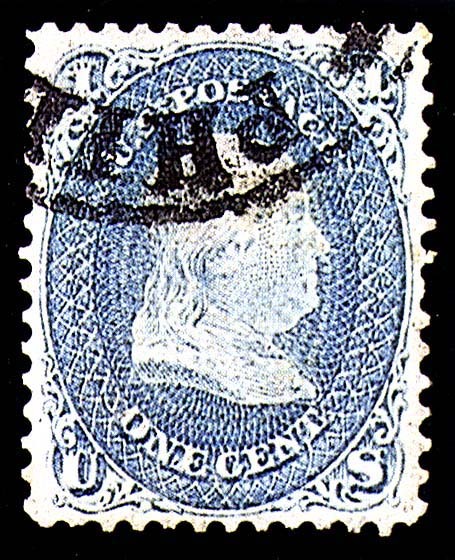 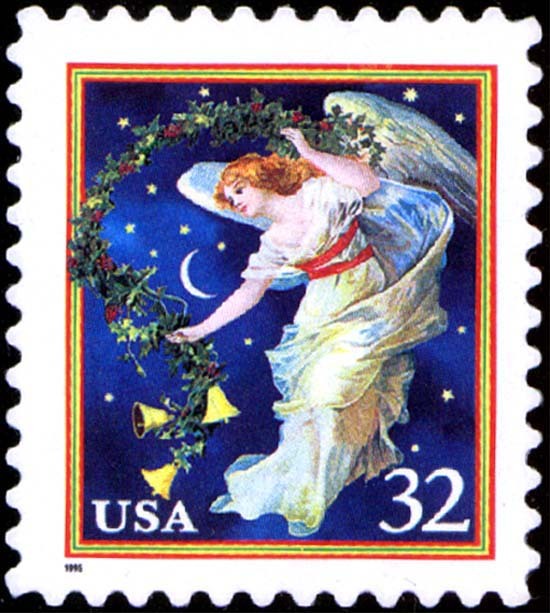 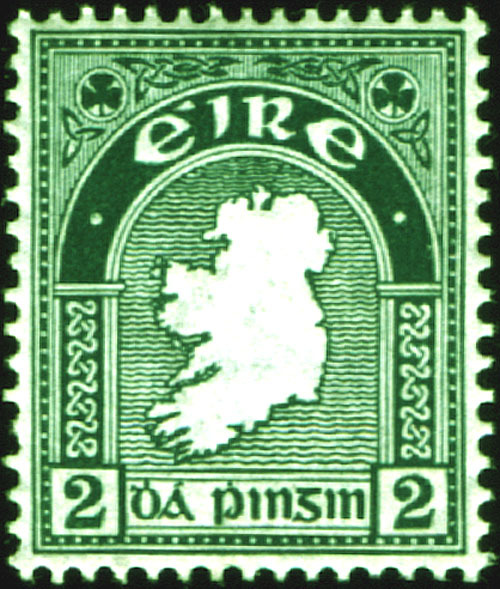 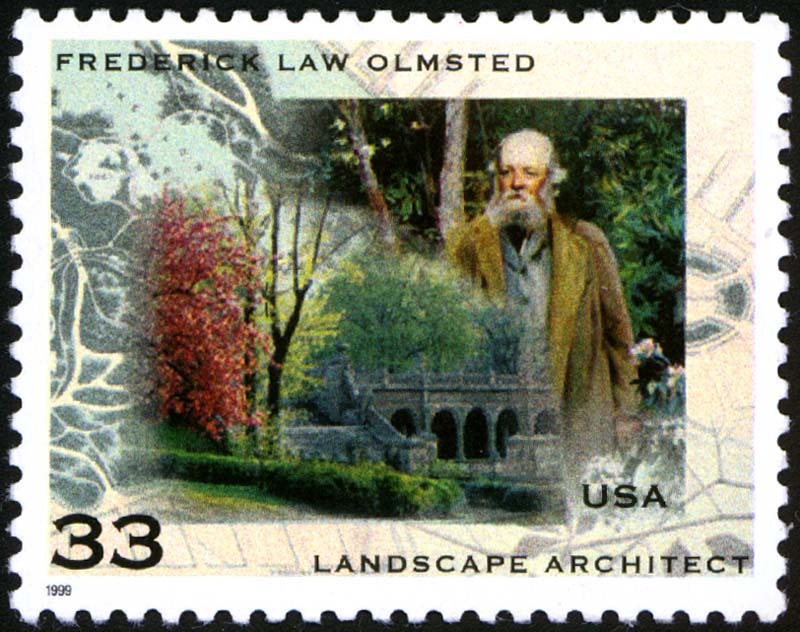 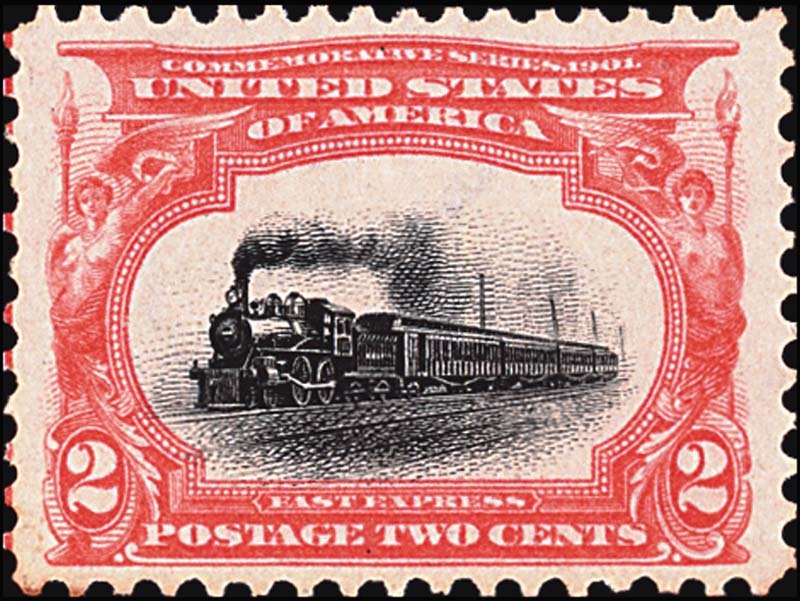 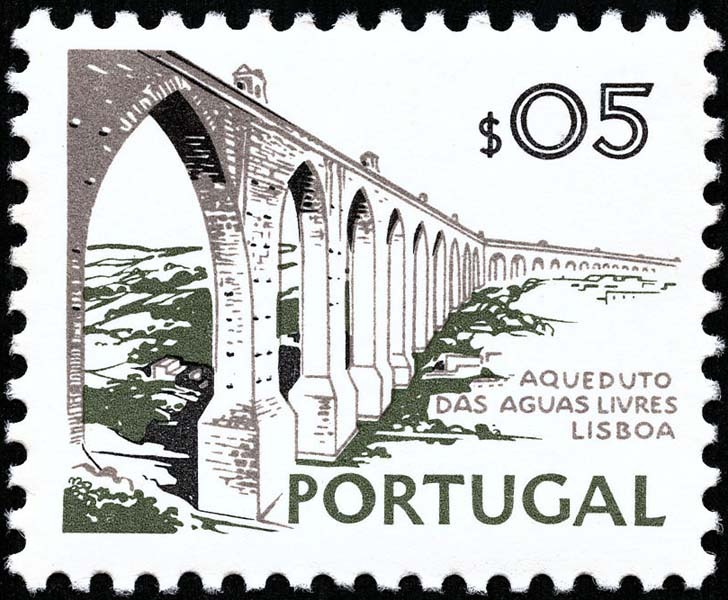 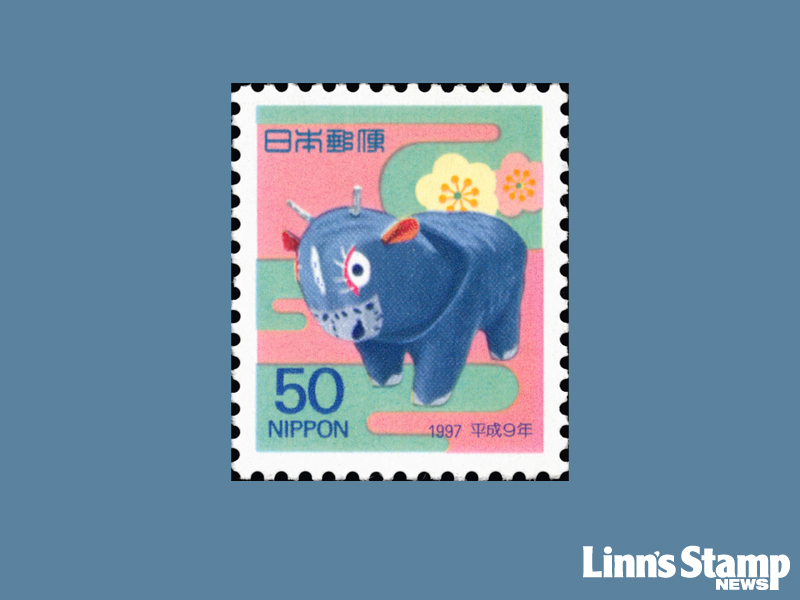 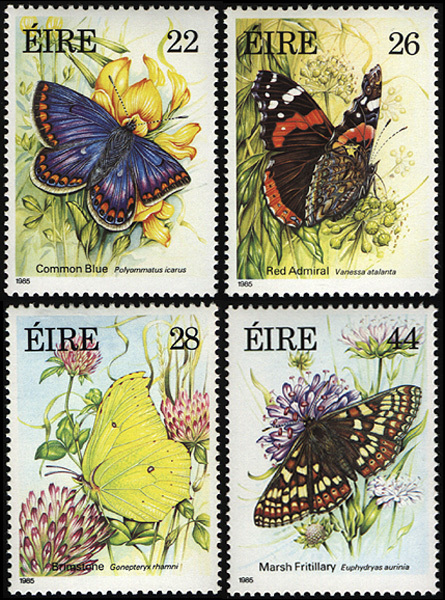 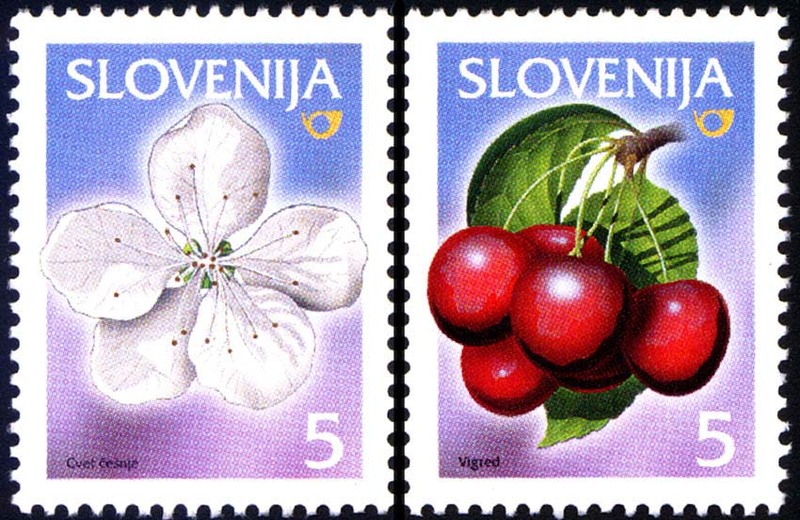 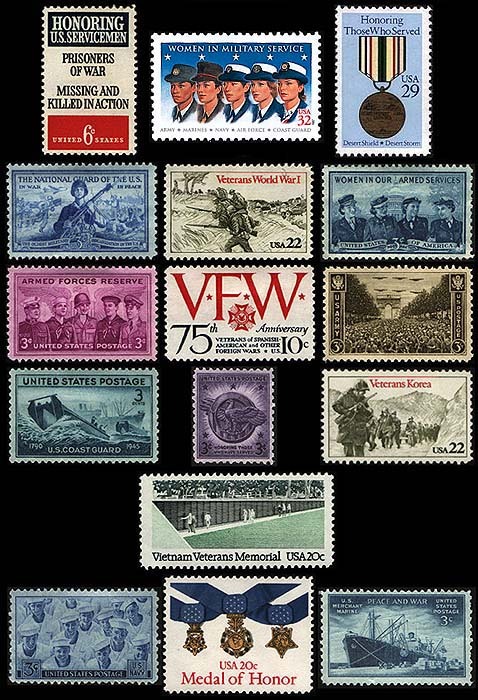 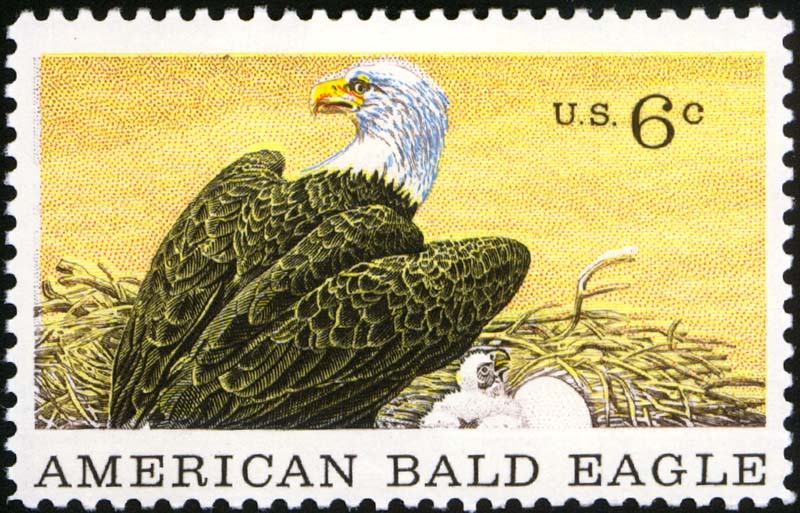 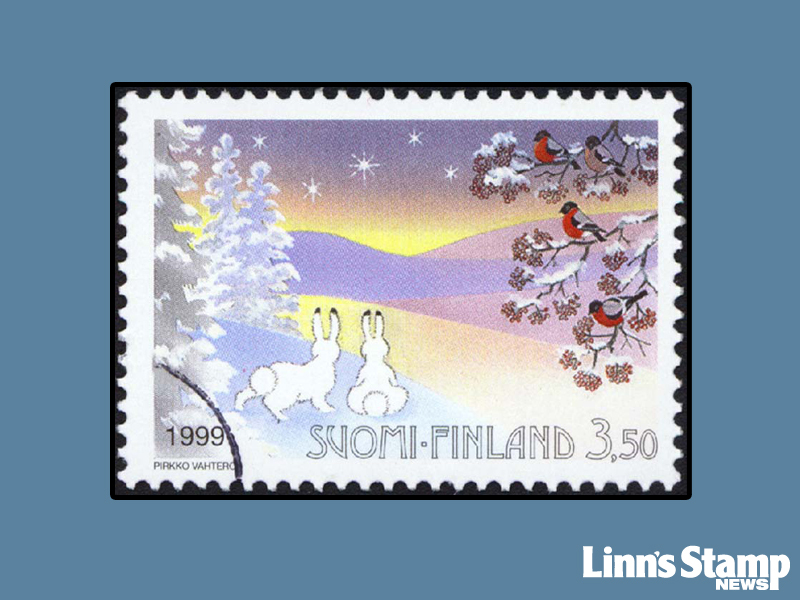 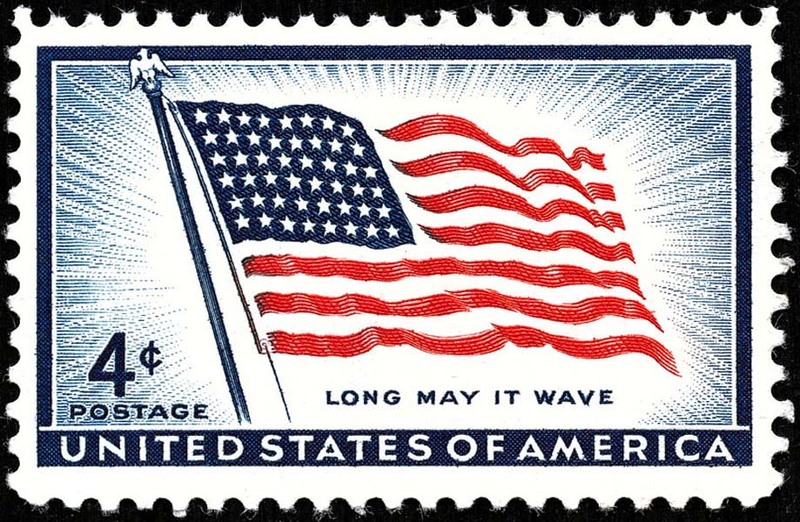 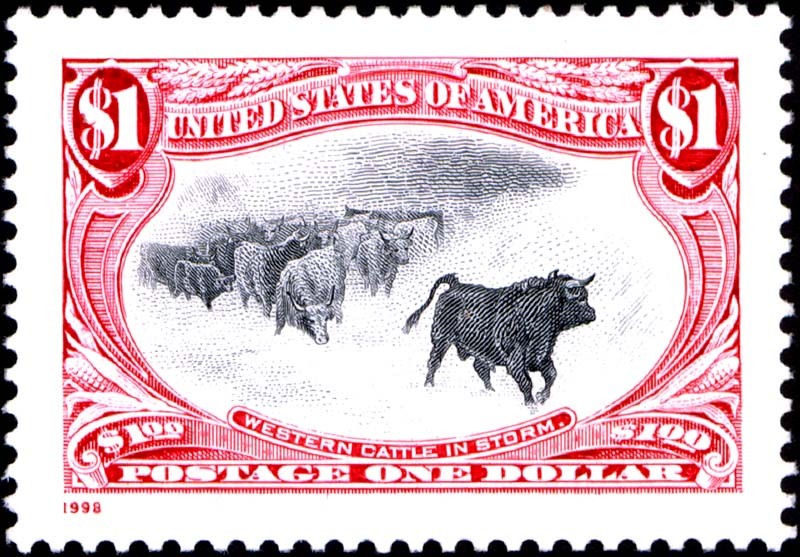 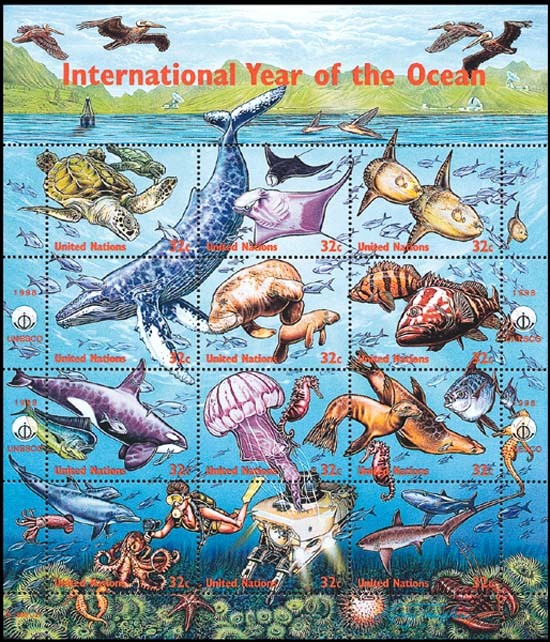 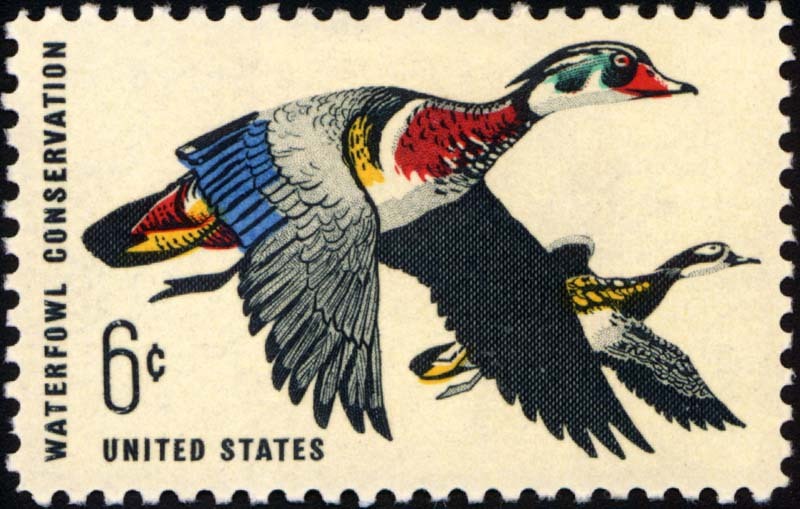 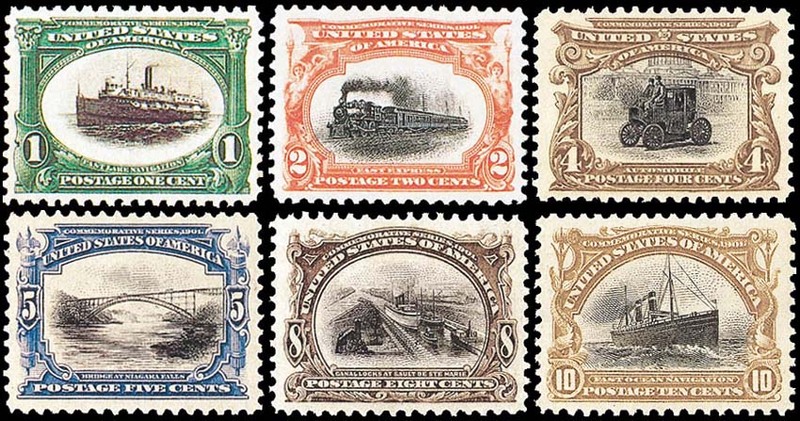 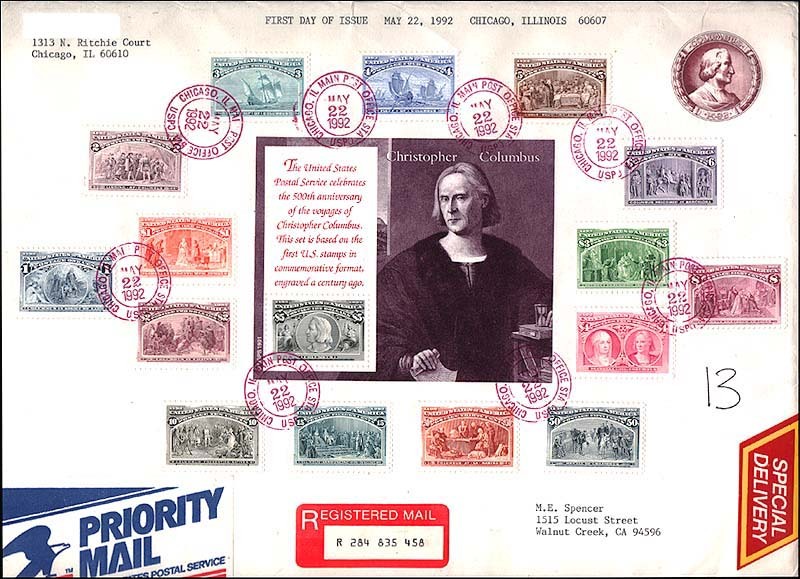 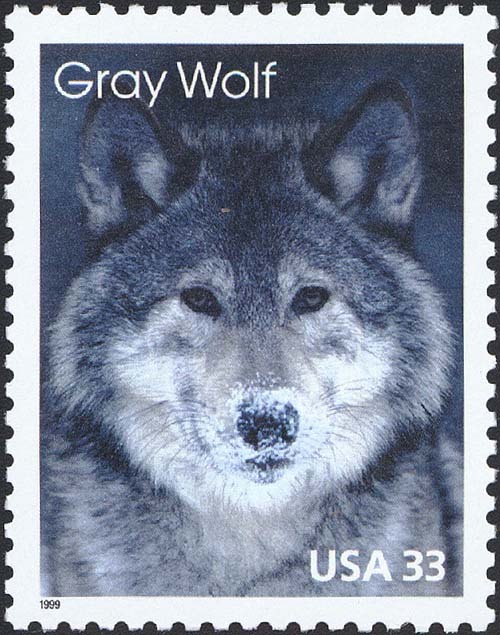 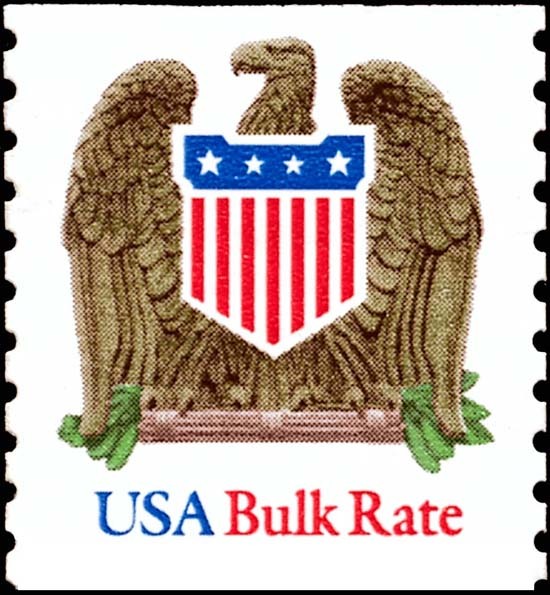 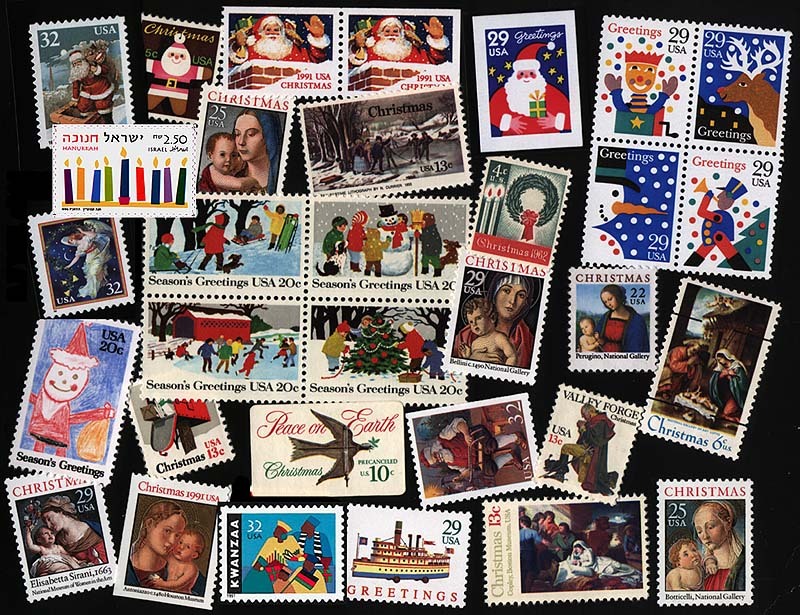 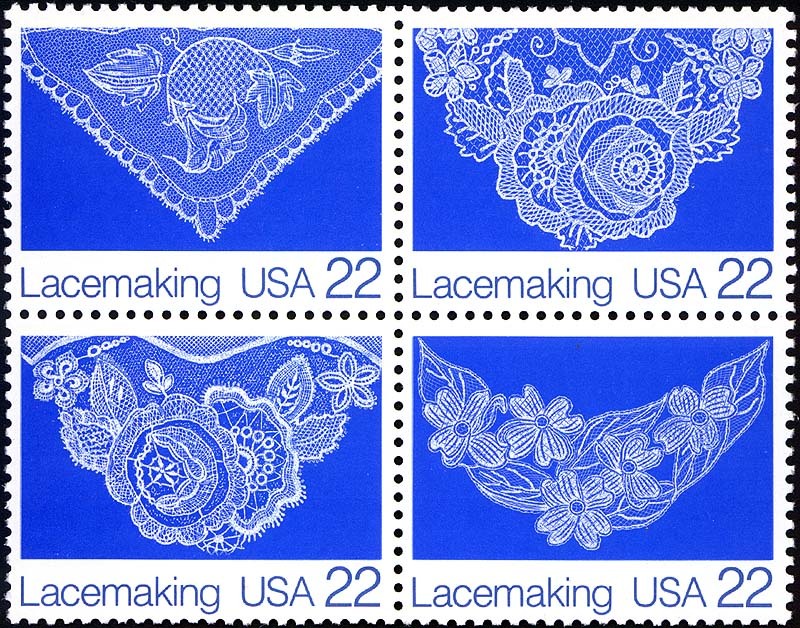 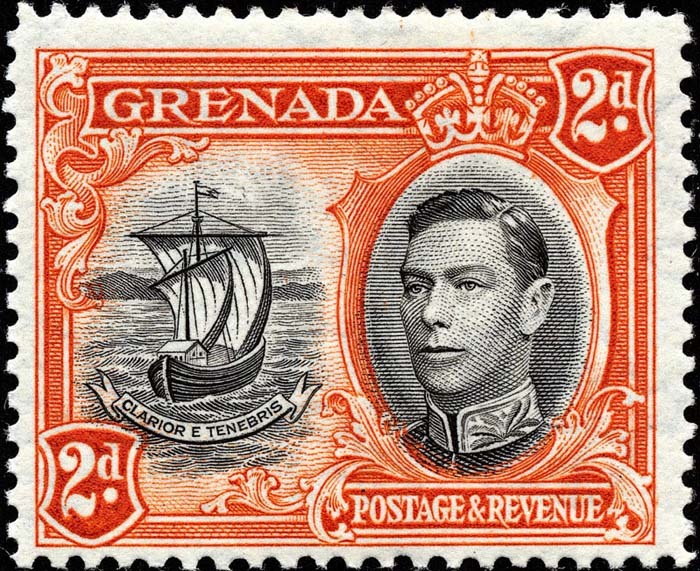 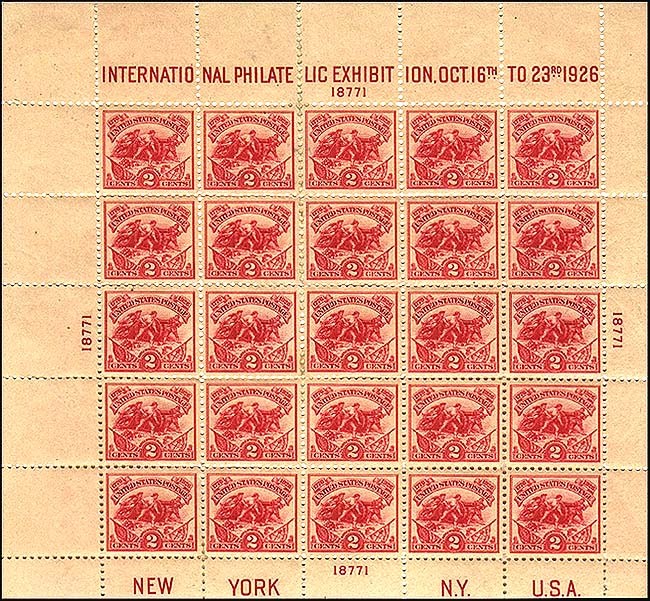 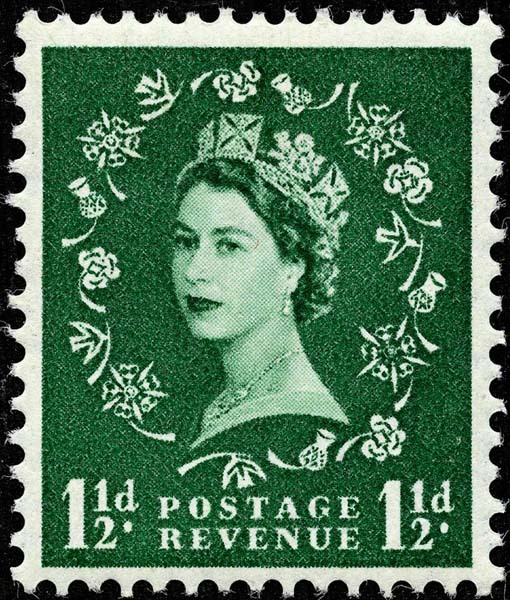 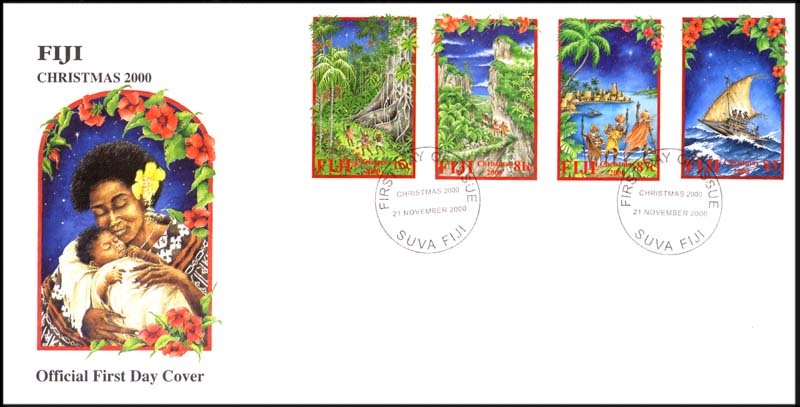 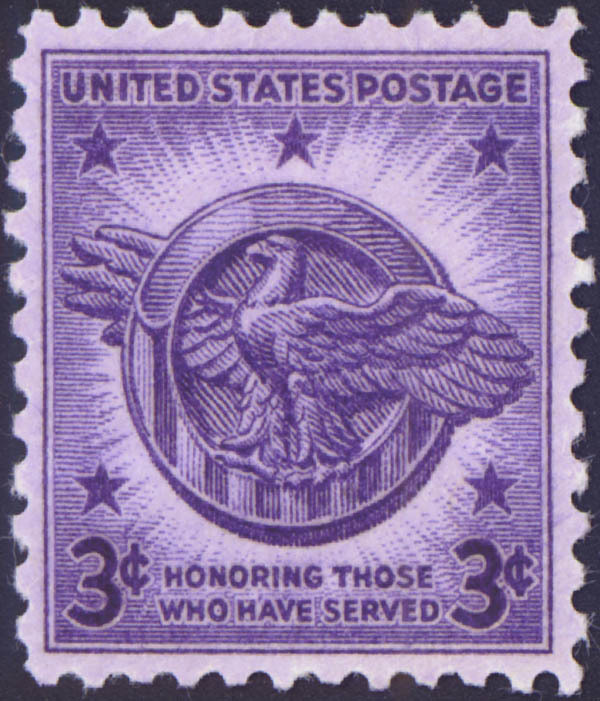 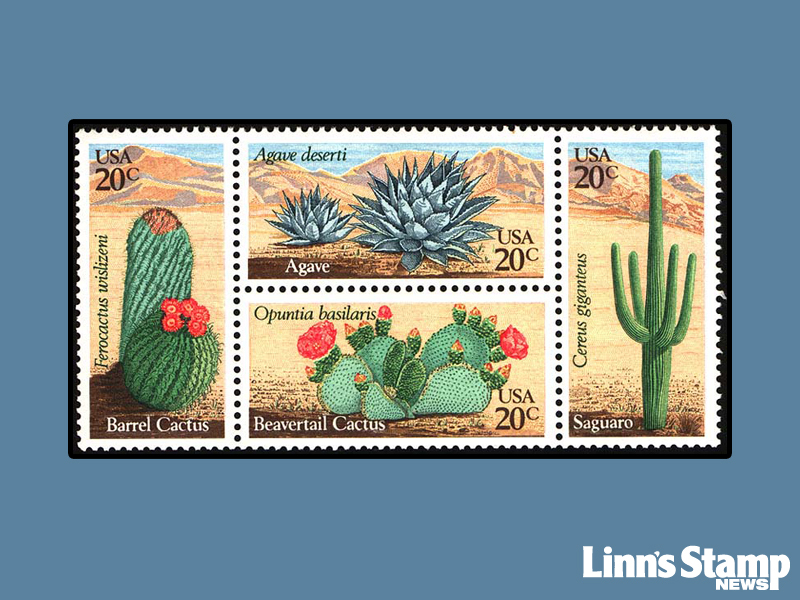 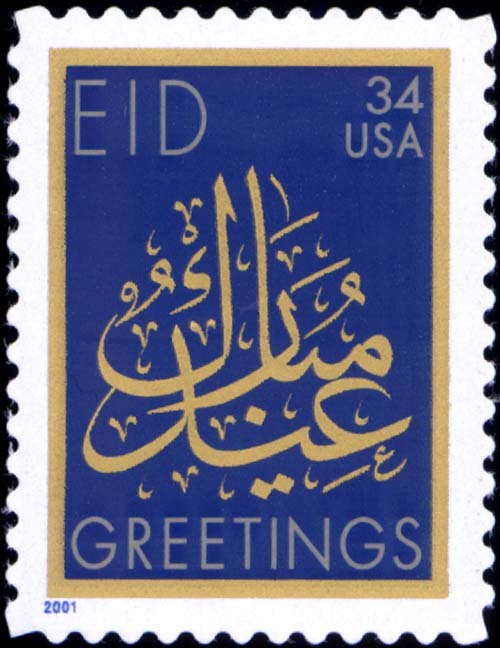 Each week, Linn's Online will feature a large full-color scan of a recent stamp issue, a classic stamp, seasonal stamps, or just an interesting stamp that you can use as your computer's "wallpaper." 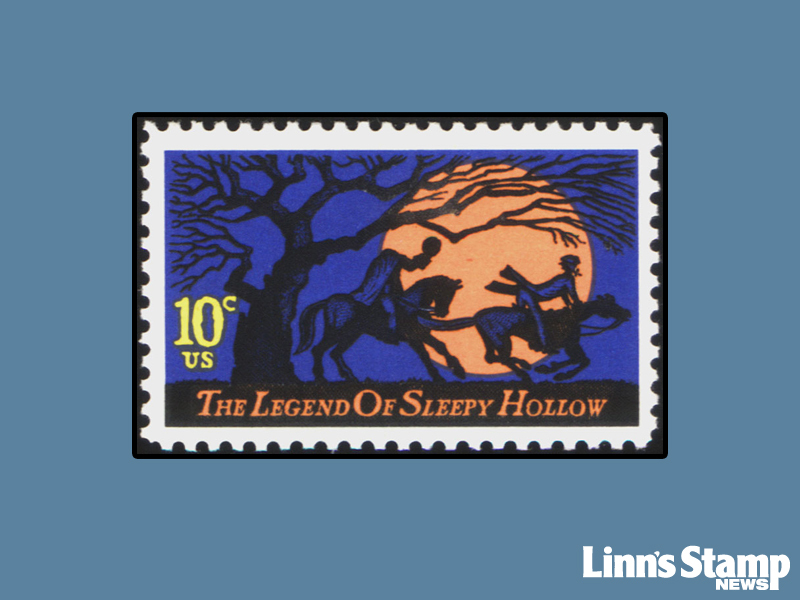 You never know what stamp might be featured next week. 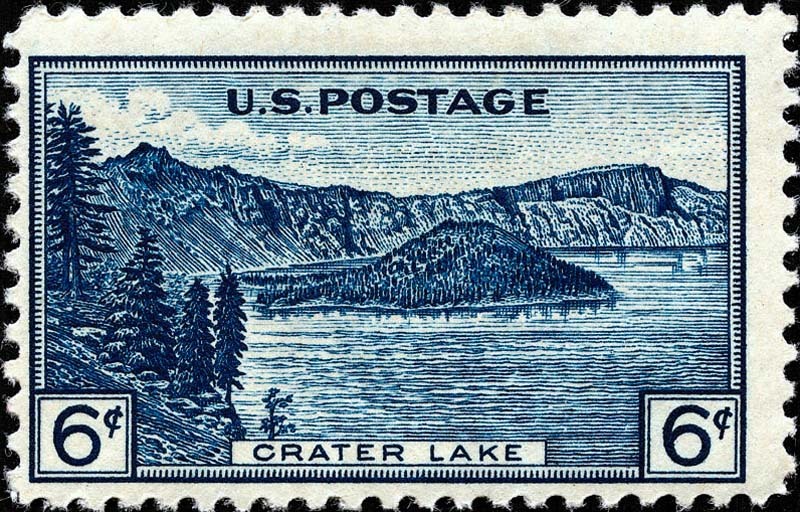 "Wallpaper" is the background pattern or picture that appears on your computer display monitor while the computer is inactive. 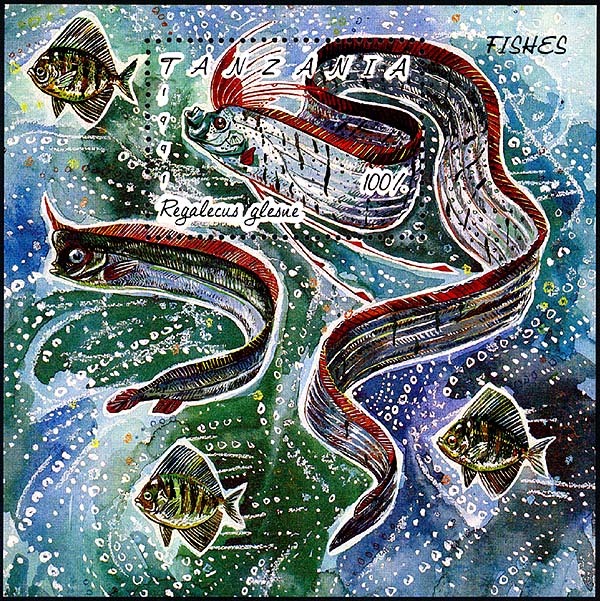 Wallpaper tailors your computer to your taste and makes the screen more pleasant to look at. 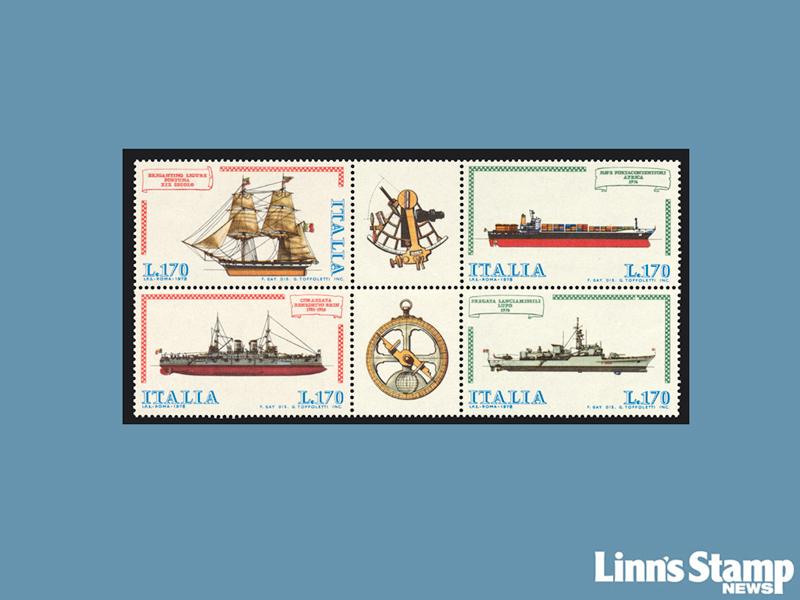 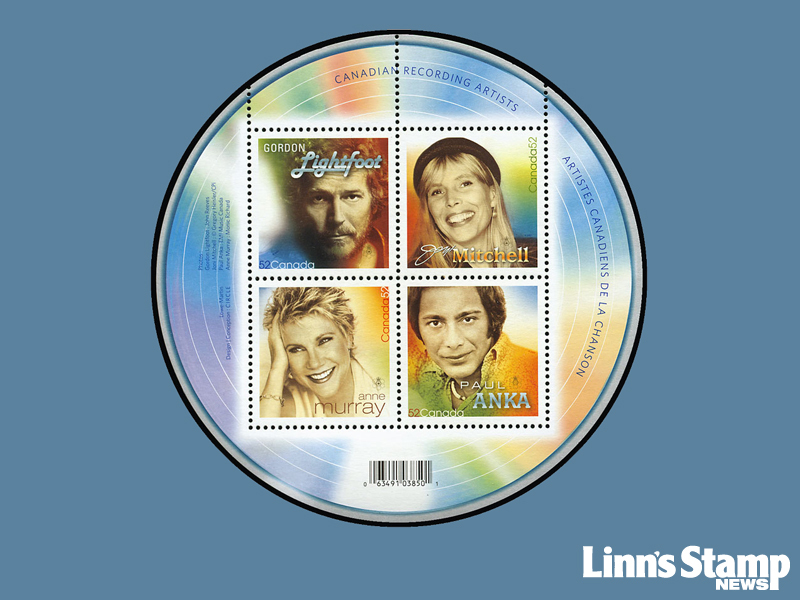 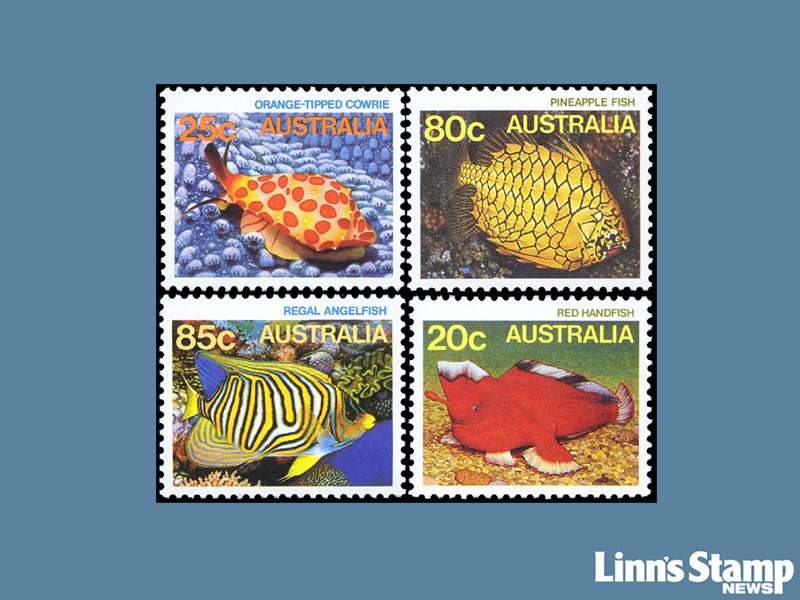 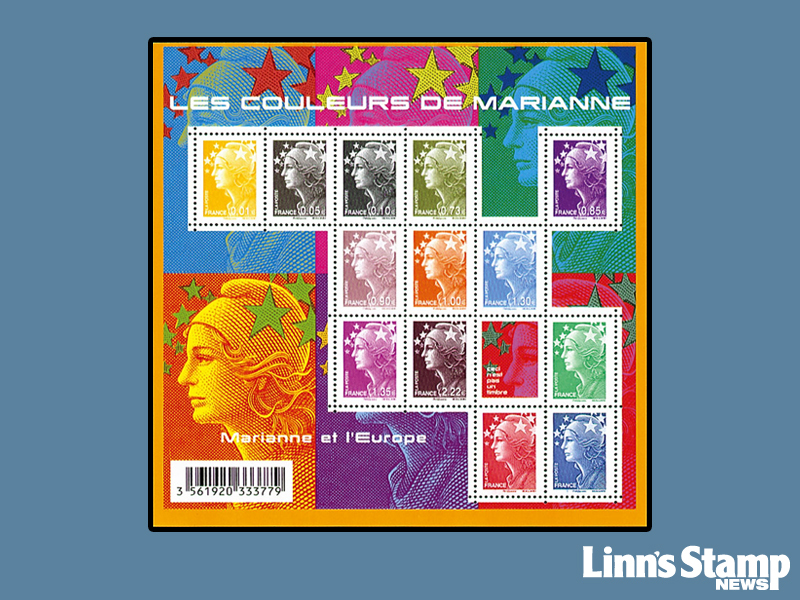 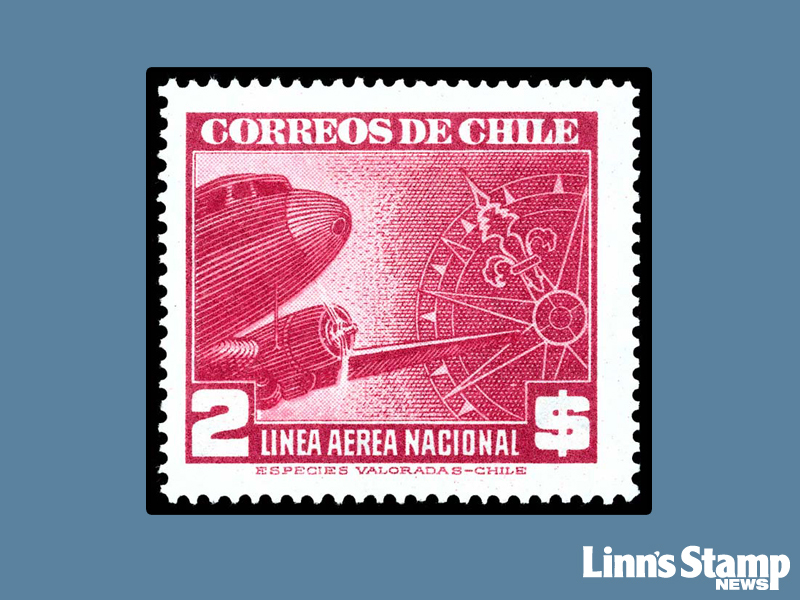 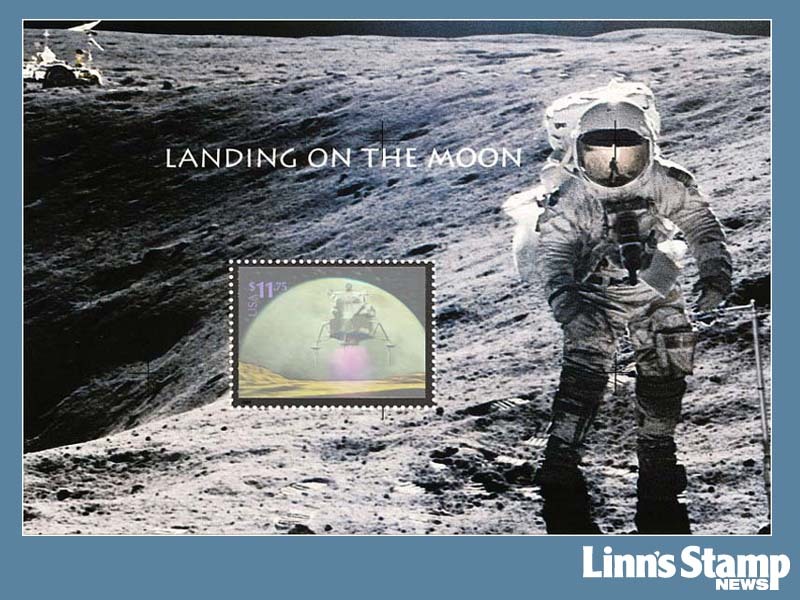 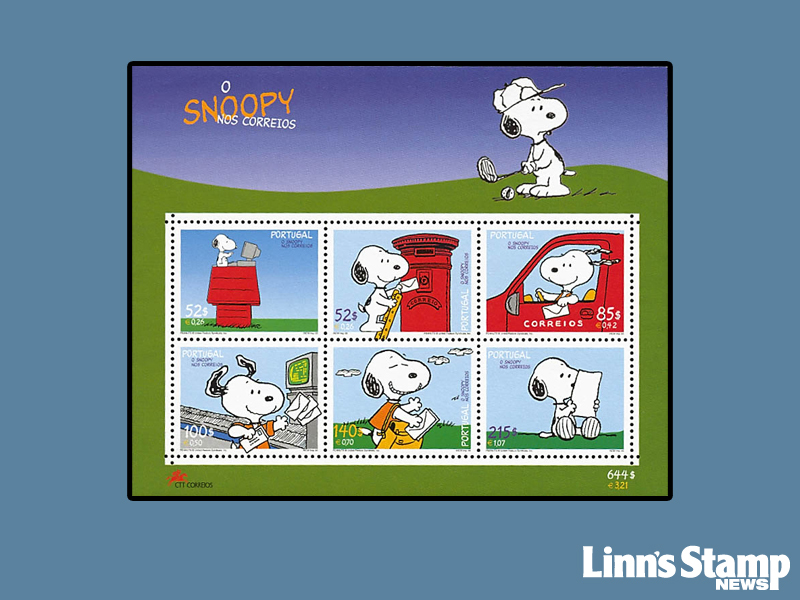 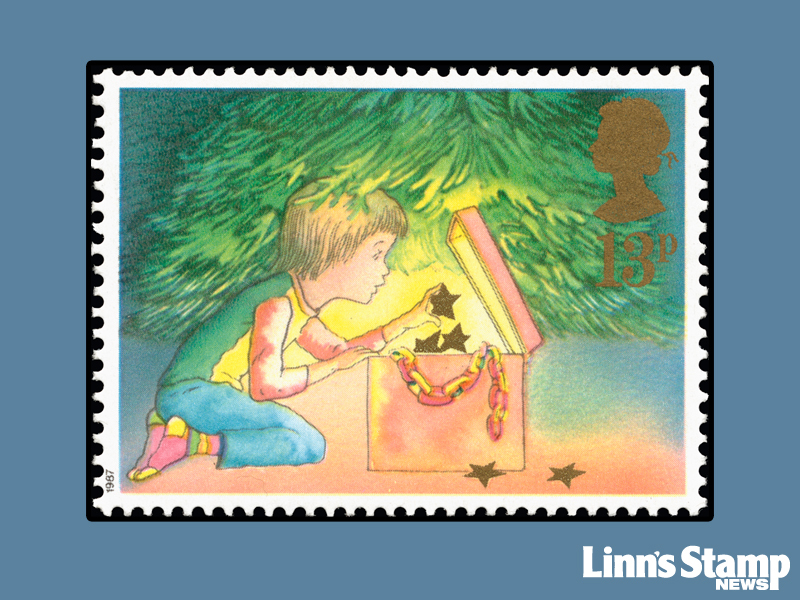 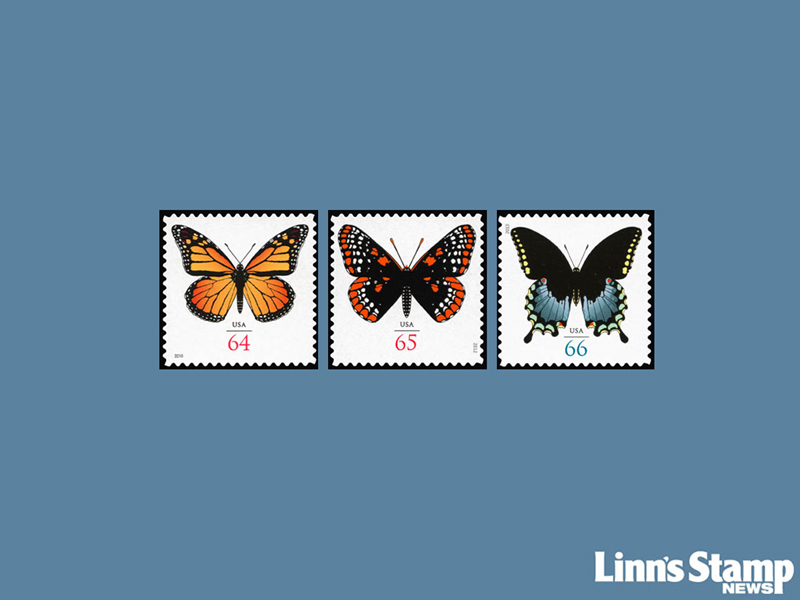 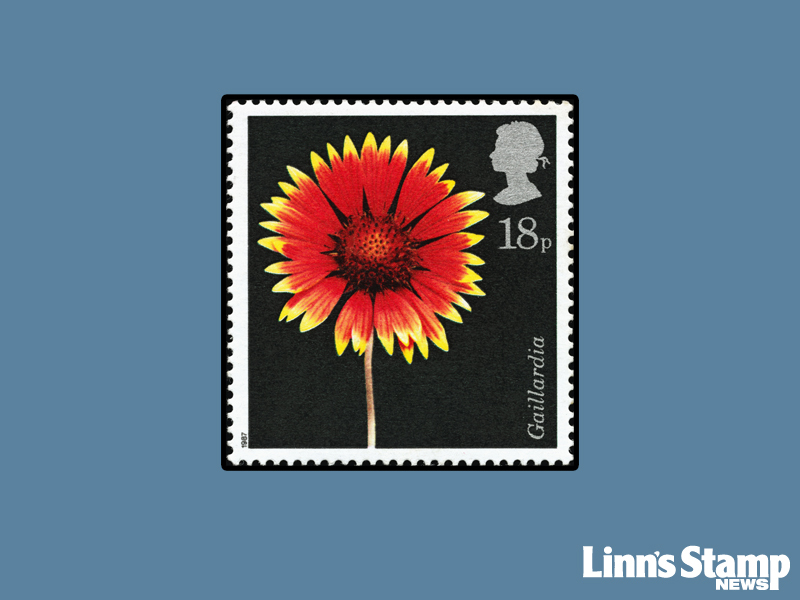 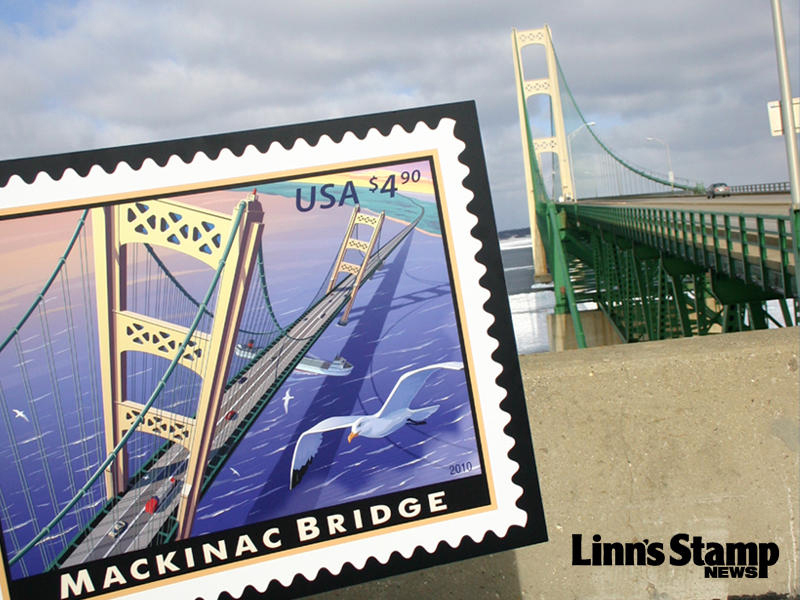 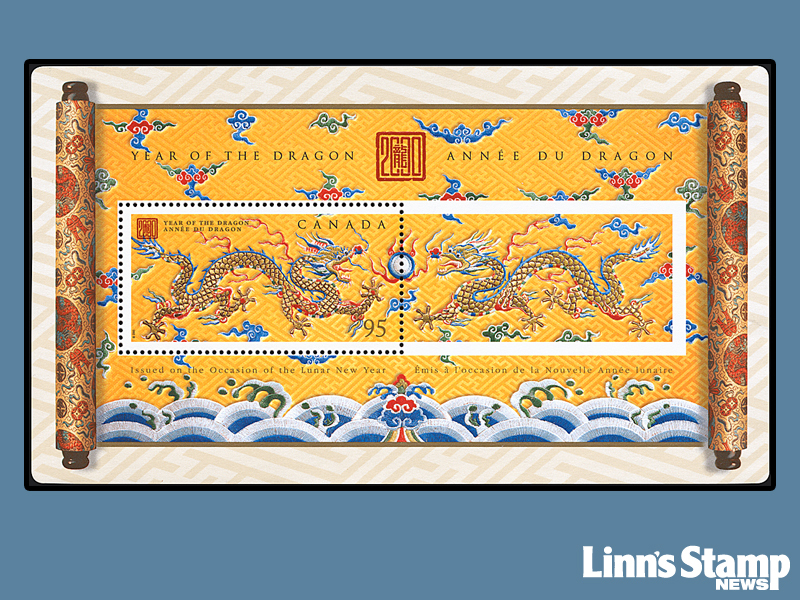 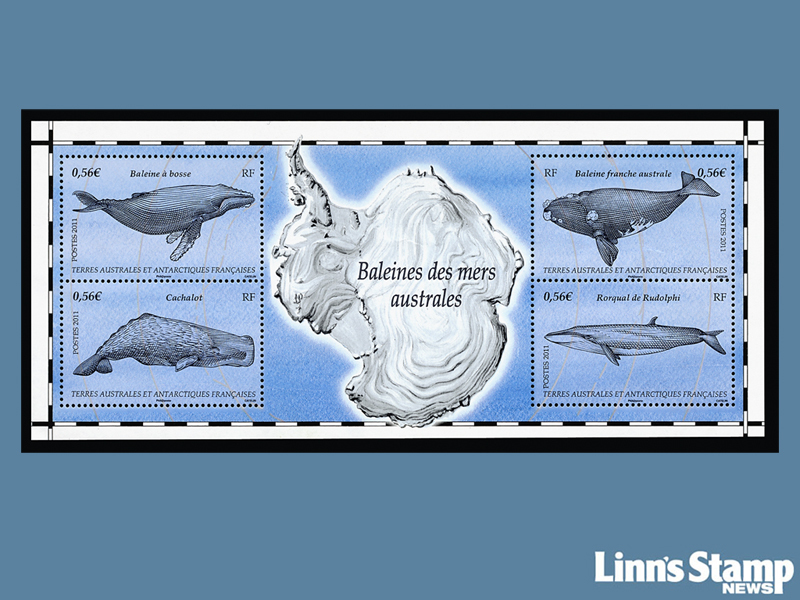 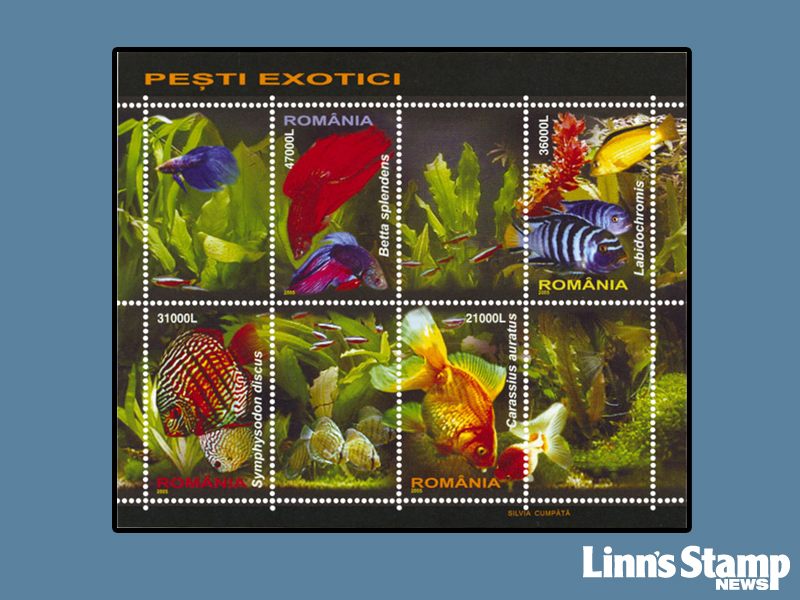 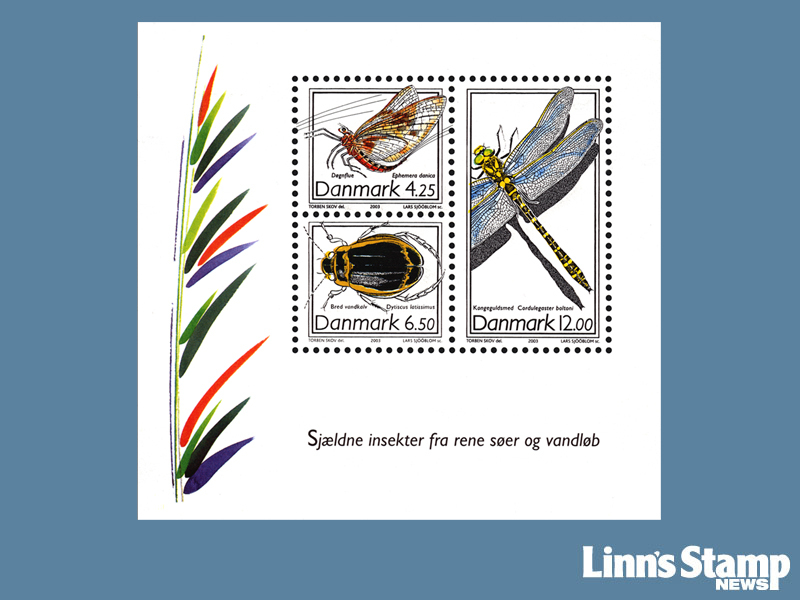 Linn's Online wallpaper lets you enjoy the beauty of stamps on your computer at home or at work. 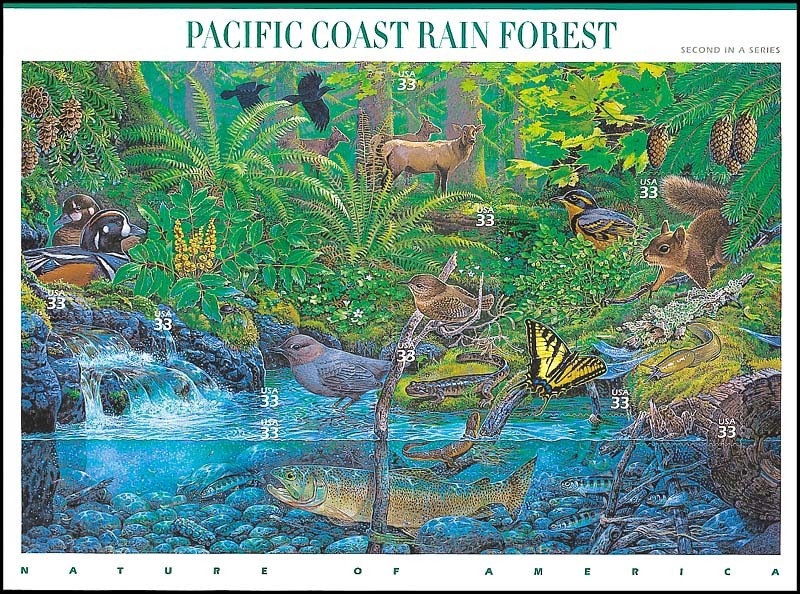 Scroll down to the bottom of this page to learn how to set the wallpaper image on your computer. 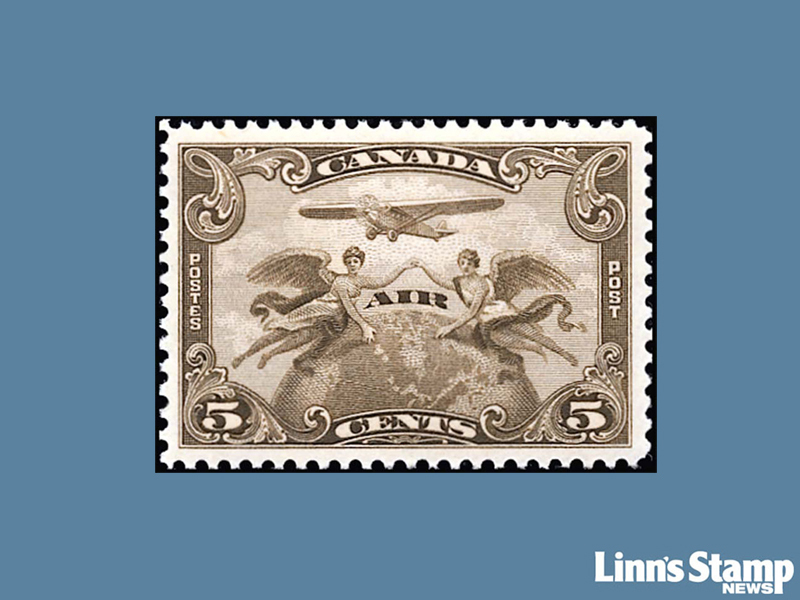 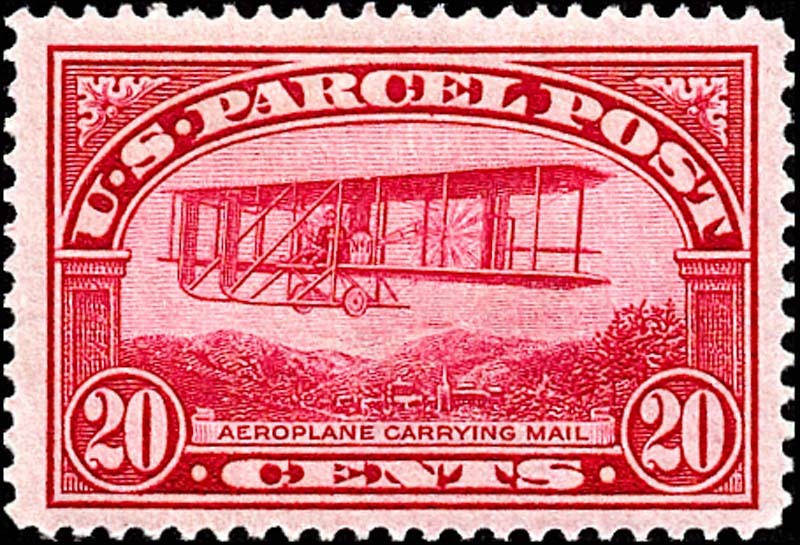 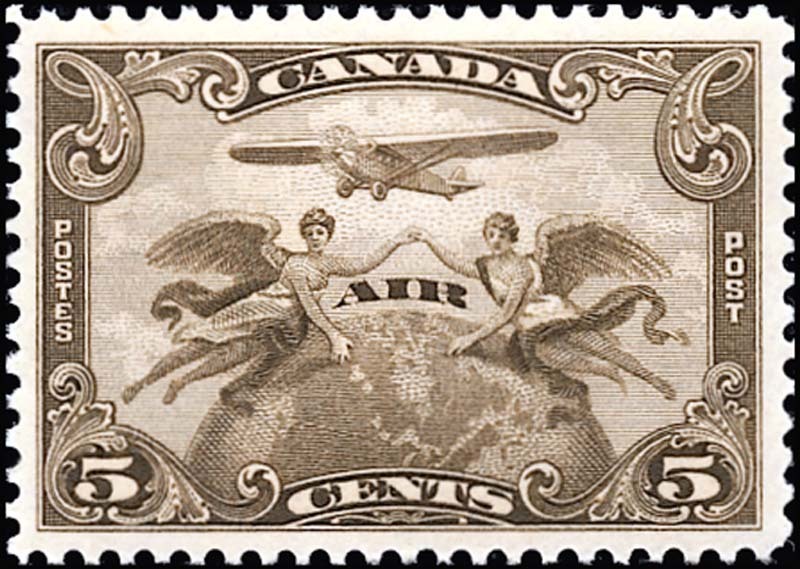 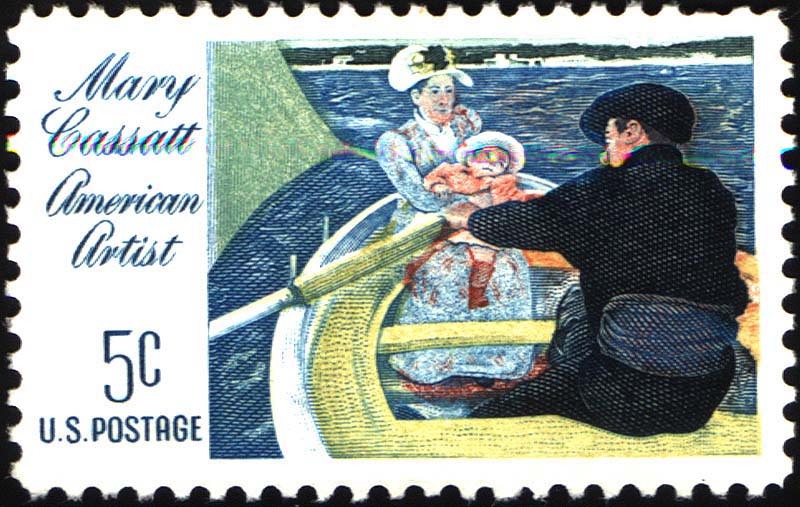 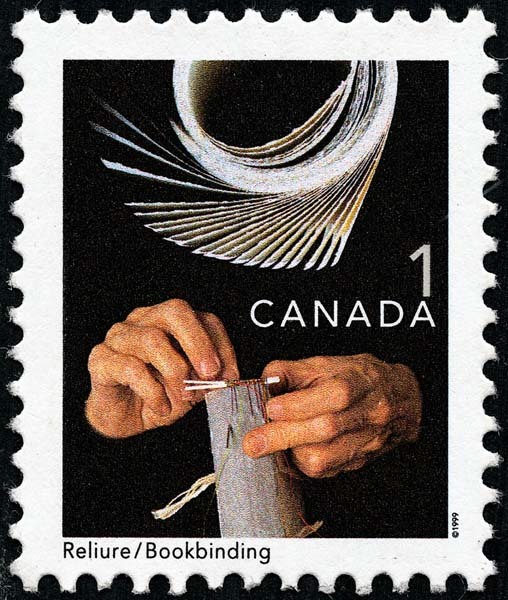 This month's image (seen above): Canada’s first airmail stamp, issued Sept. 21, 1928 (Scott C1). 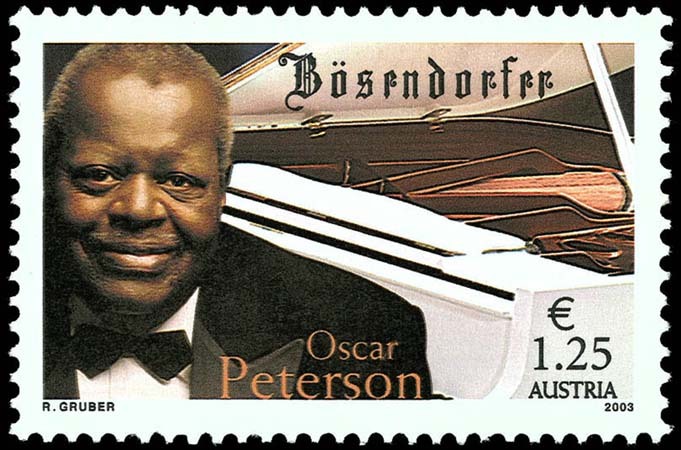 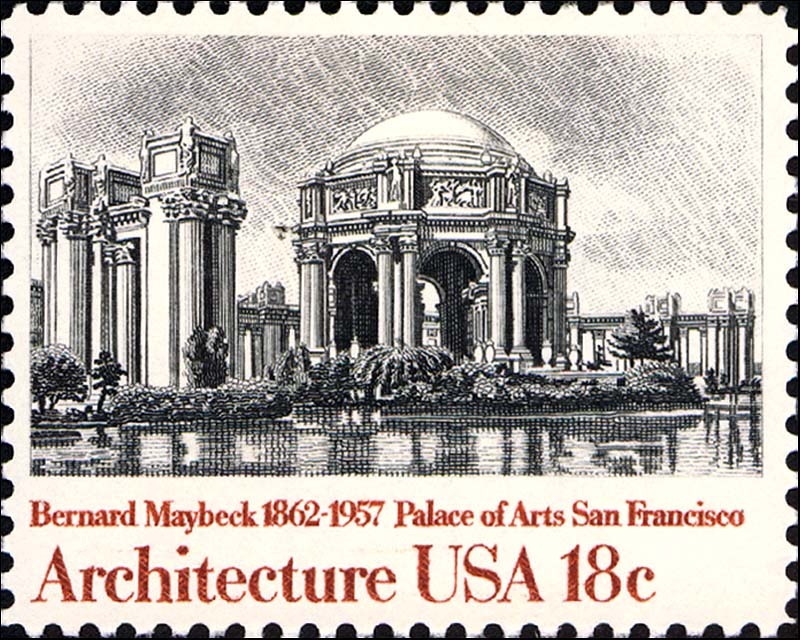 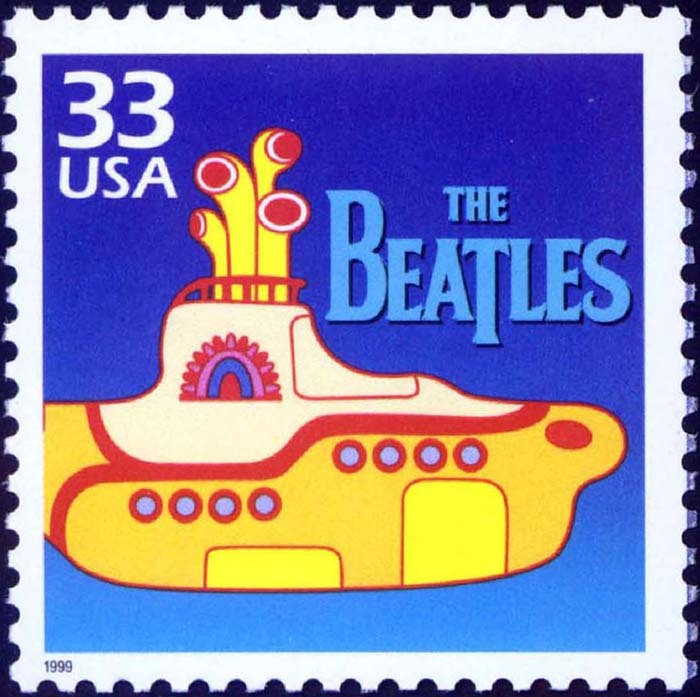 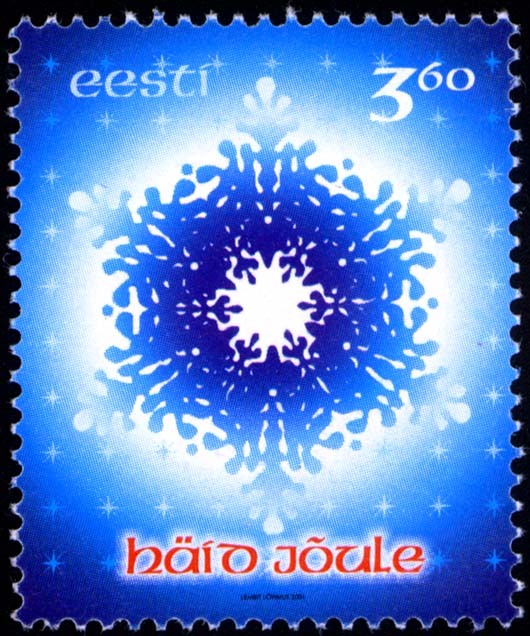 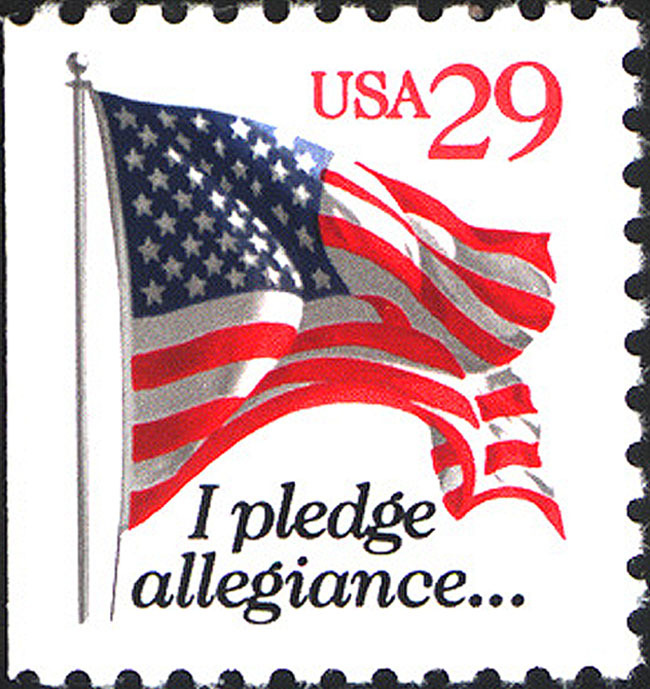 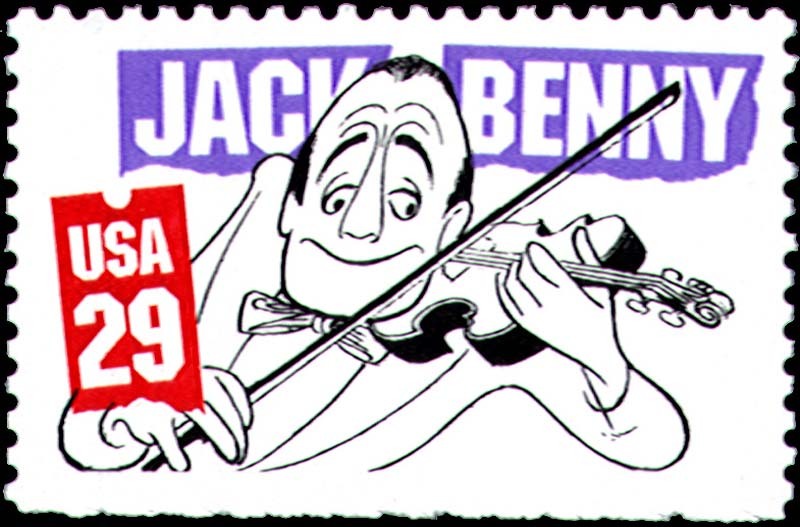 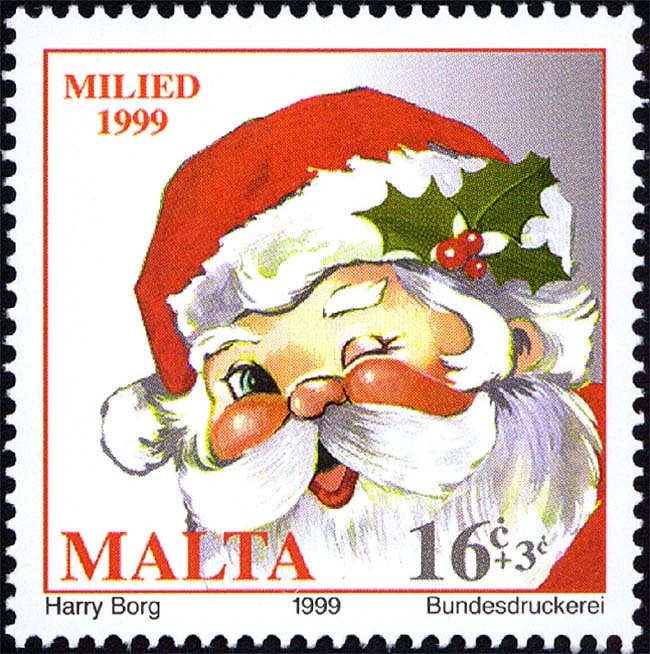 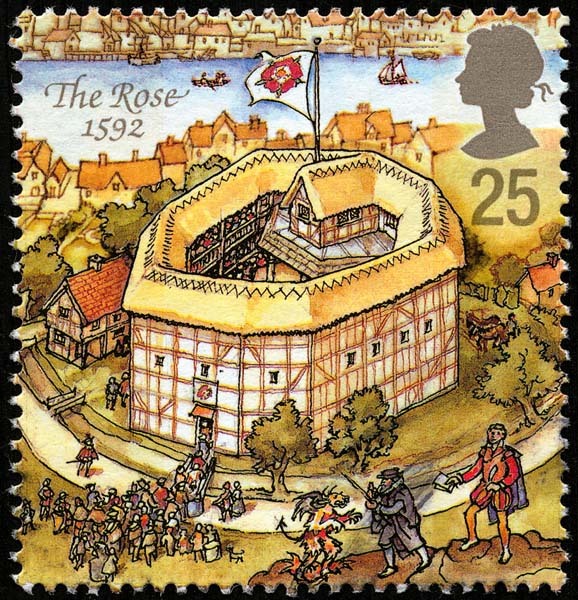 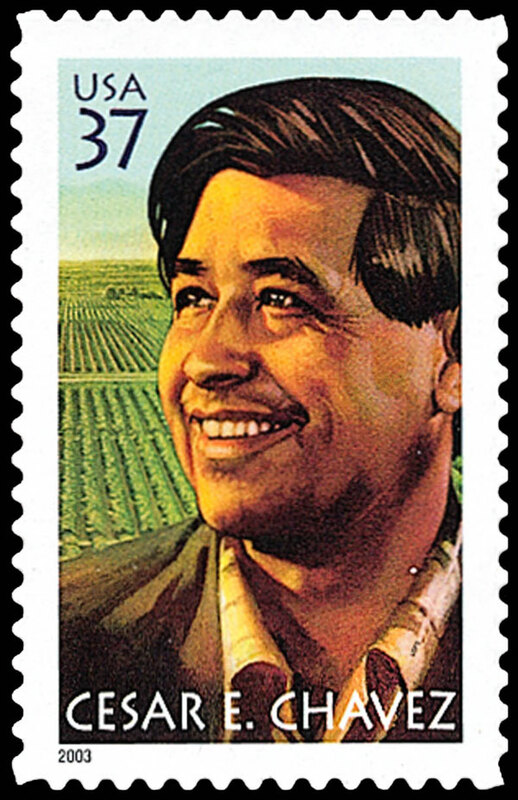 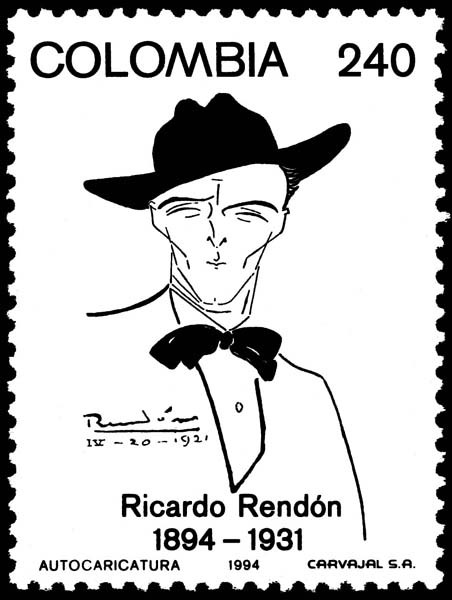 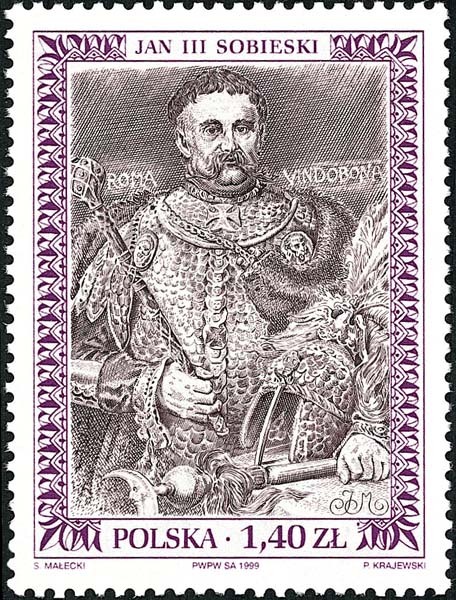 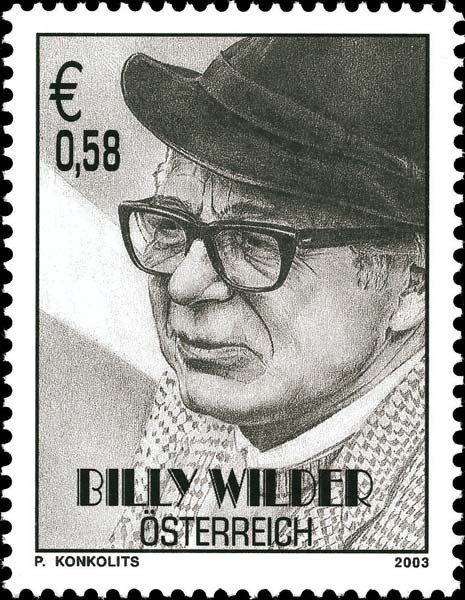 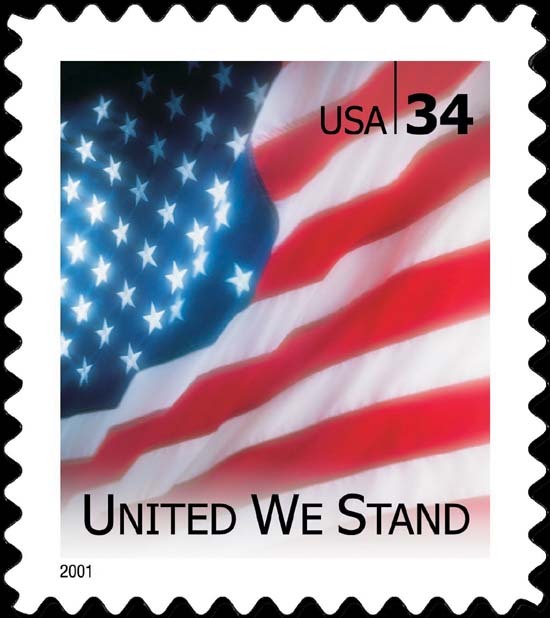 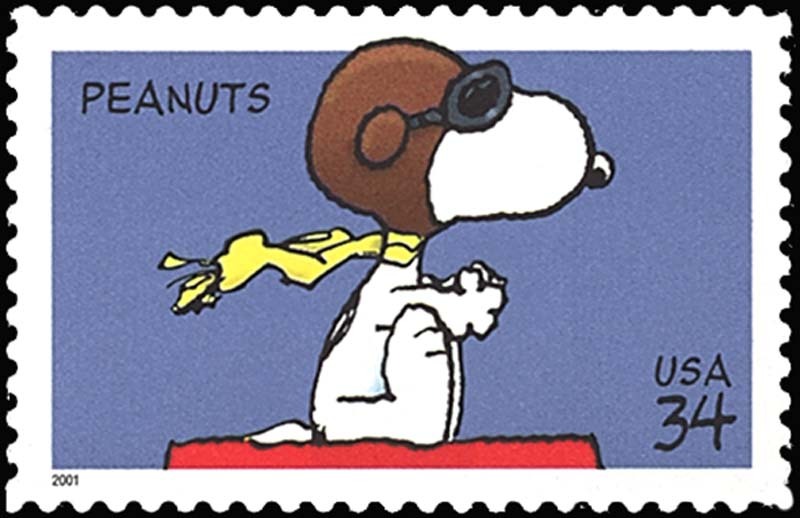 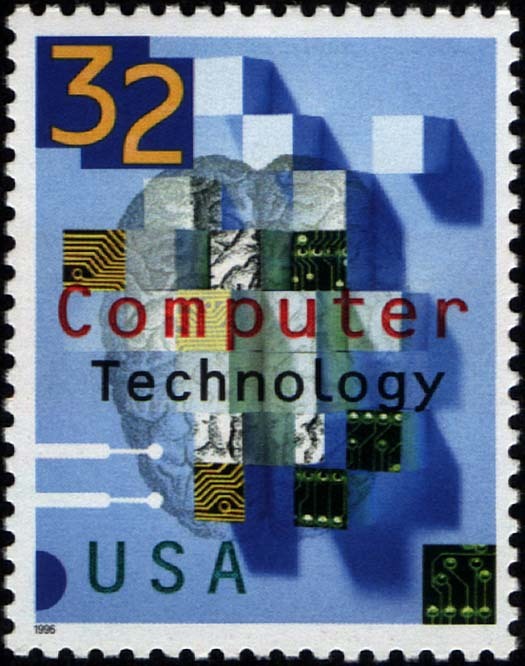 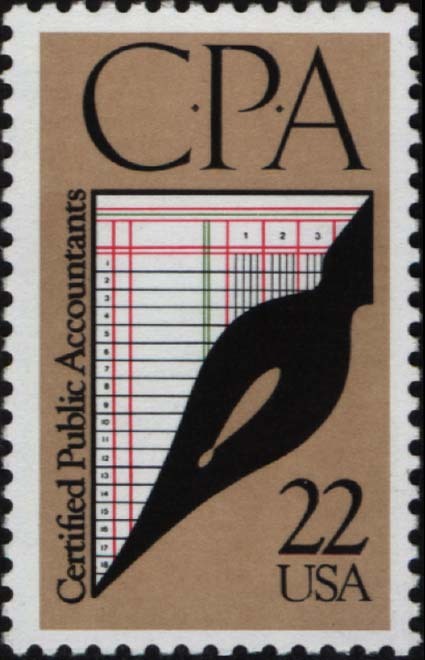 Do you have a stamp you'd like to see as computer wallpaper? 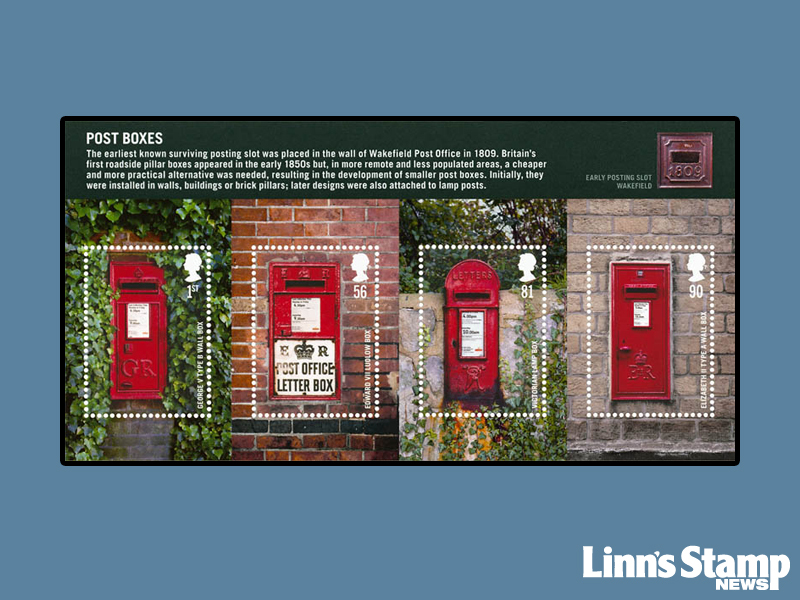 Linn's would like to hear your suggestions! 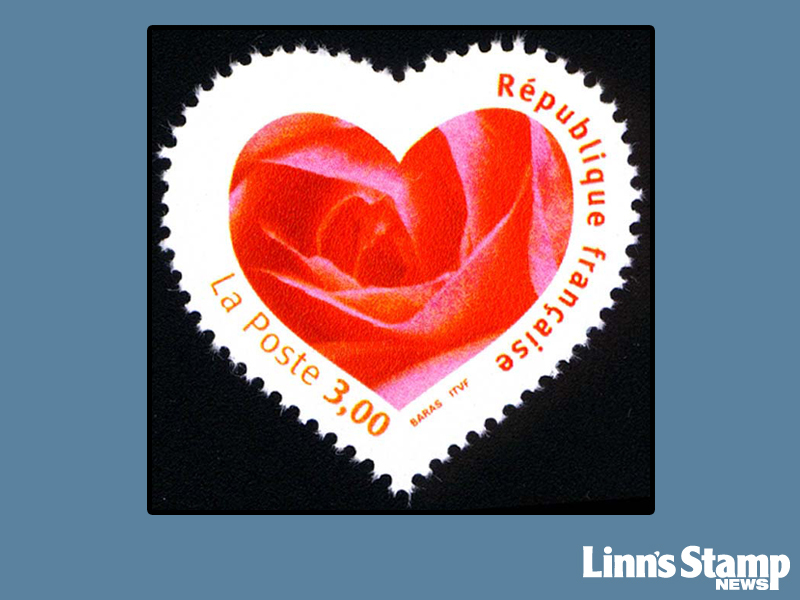 EmailLinn's Online with your suggestions at linnseditor@linns.com. 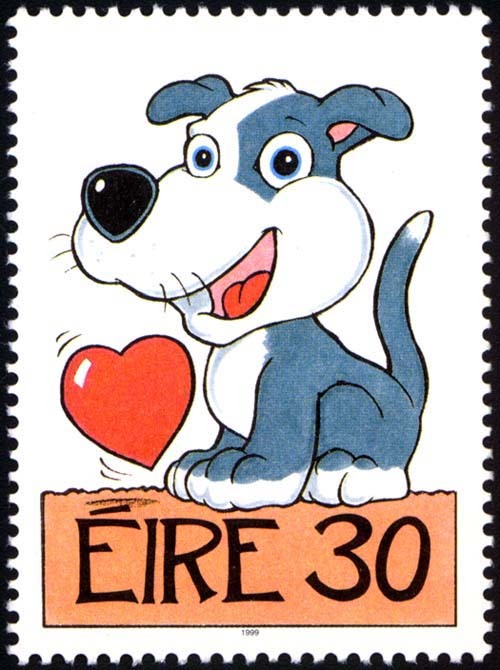 Choose the image above that you wish to use. 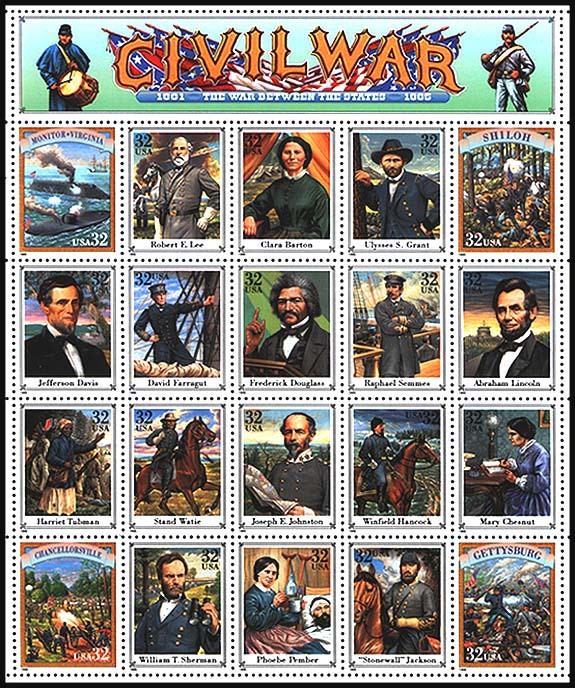 Click on the hyperlink. 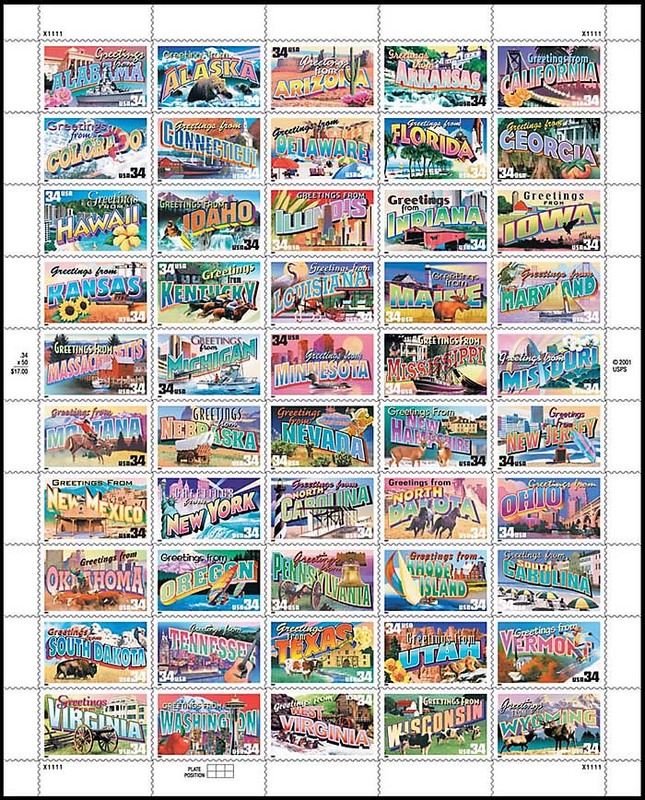 When the image has finished loading in your browser window, click on the image with the right button on your mouse and in the pop-up menu, choose the option "Set as Background." 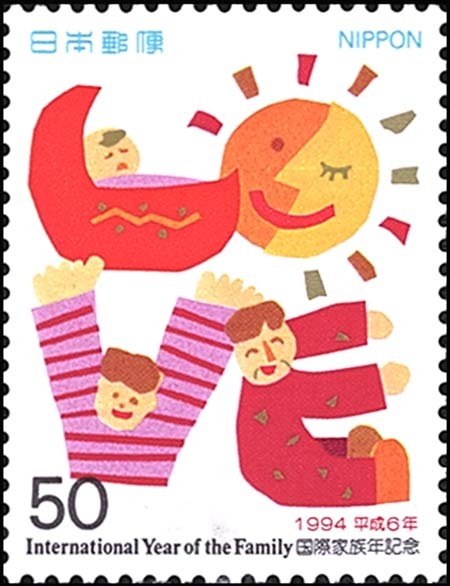 Choose the image above that you wish to use. 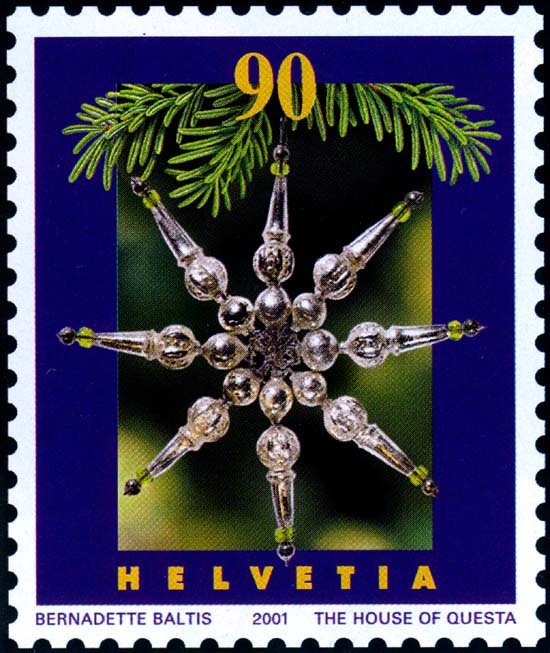 Click on the hyperlink. 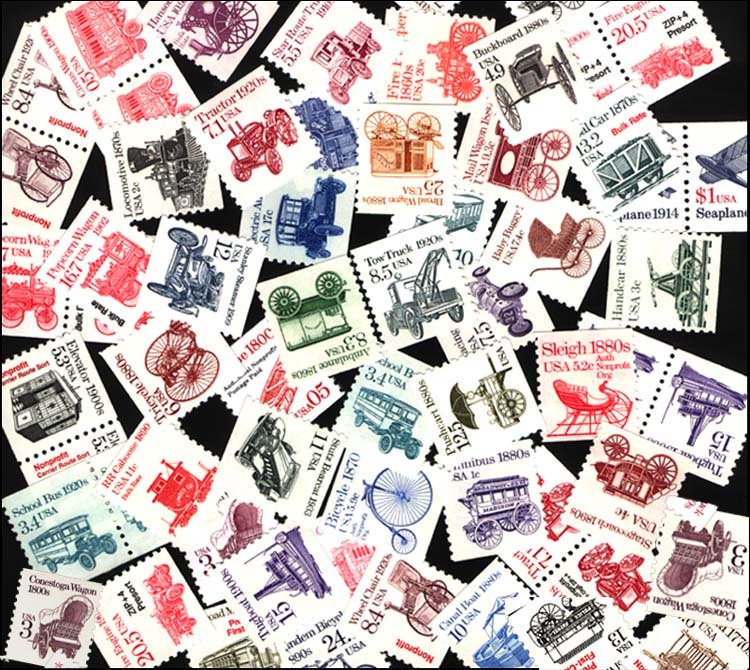 When the image has finished loading in your browser window, click on the image with the right button on your mouse and in the pop-up menu, choose the option "Set as Desktop Background." 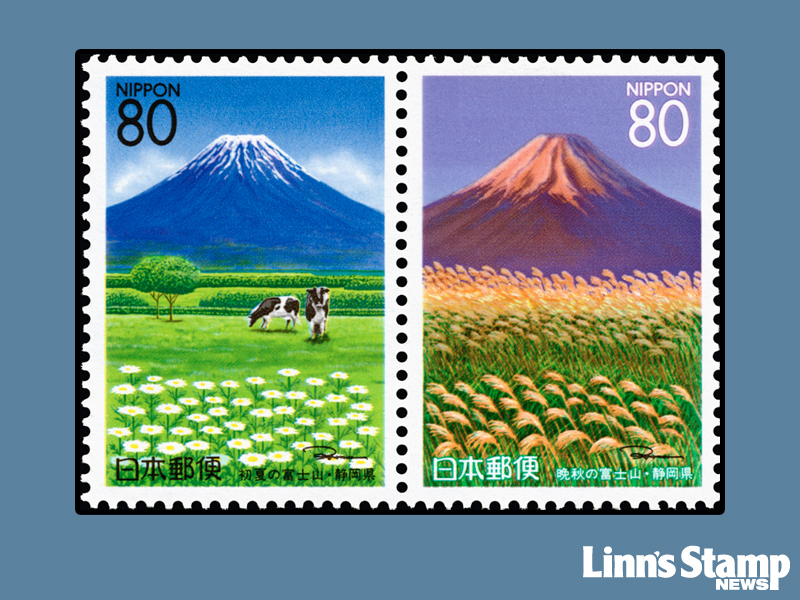 Choose the position and click the "Set Desktop Background" button. 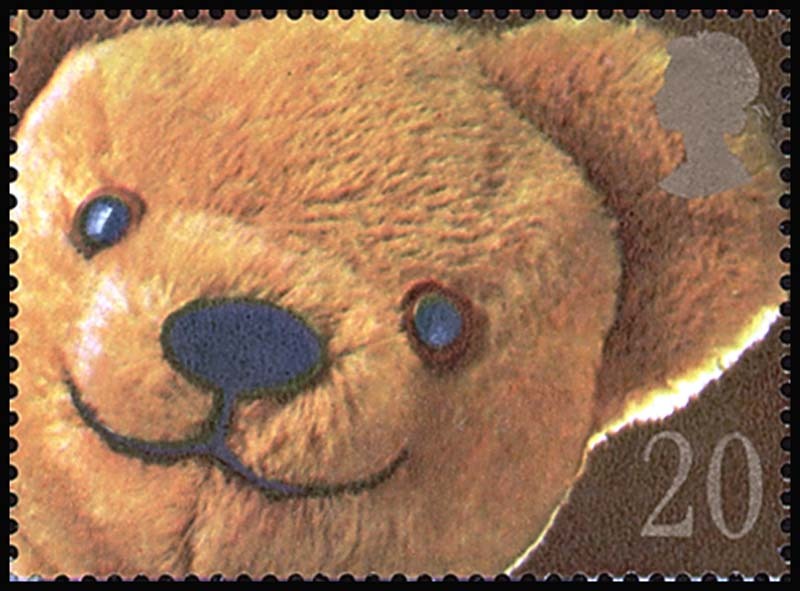 Choose the image above that you wish to use. 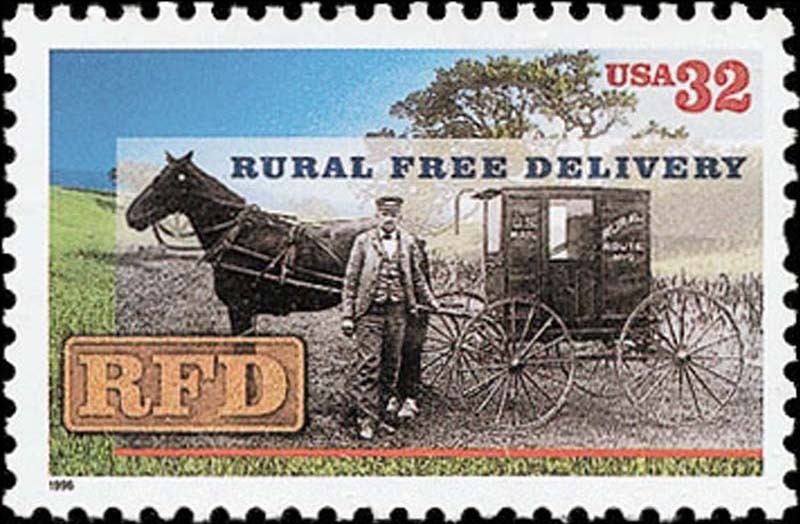 Click on the hyperlink. 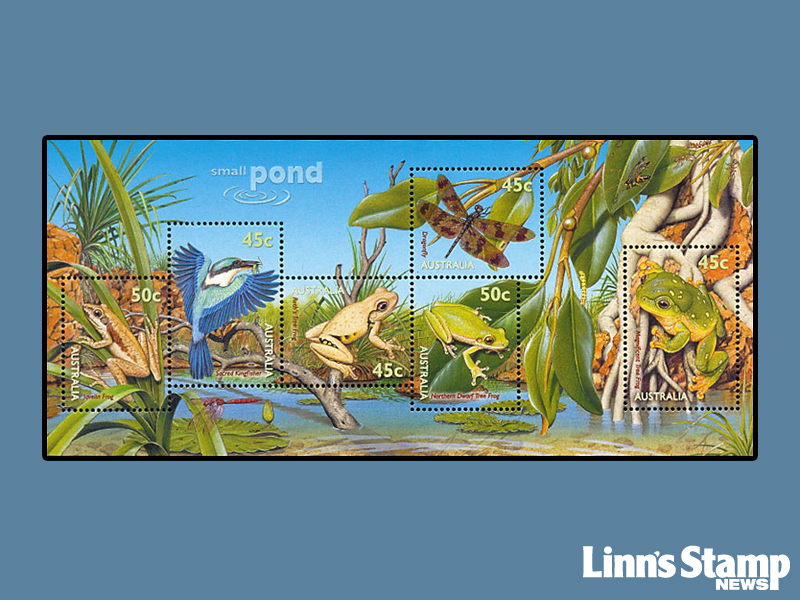 When the image has finished loading in your browser window, right-click or control-click the image. 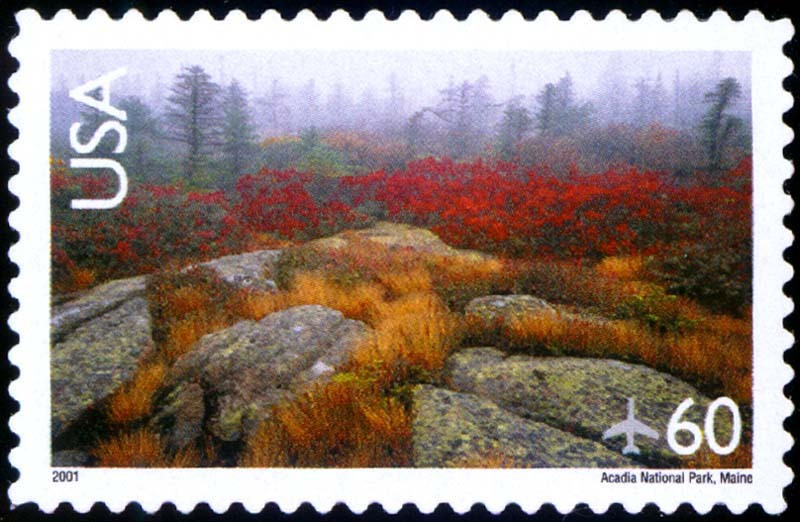 Choose "Use Image as Desktop Picture" in the pop-up menu. 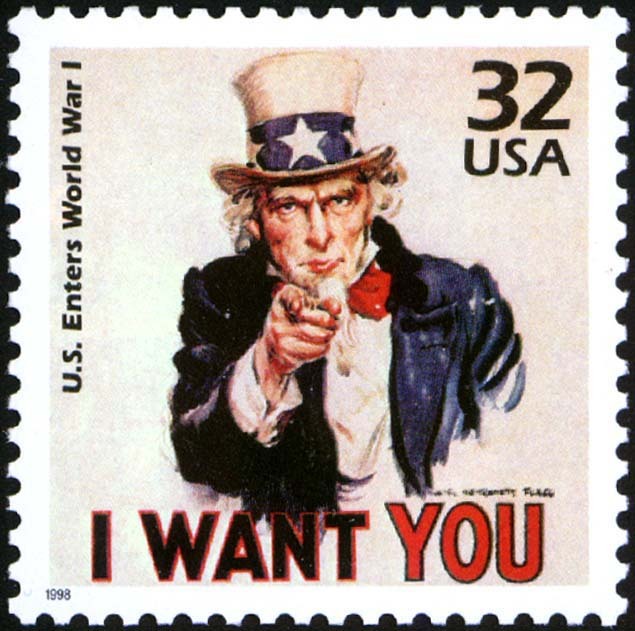 Not everybody uses Windows or Macintosh, but providing instructions for all of the other operating systems and computers would be quite difficult. 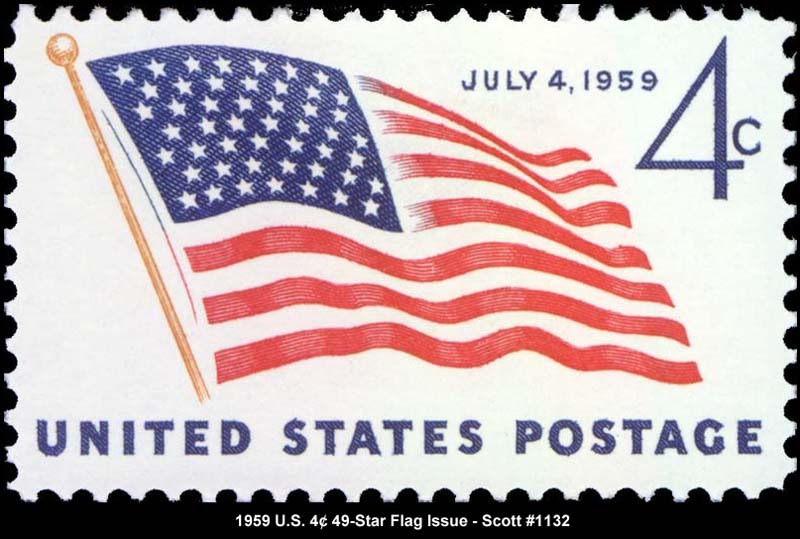 Refer to your computer's manual or help files for instuctions on setting your desktop wallpaper.